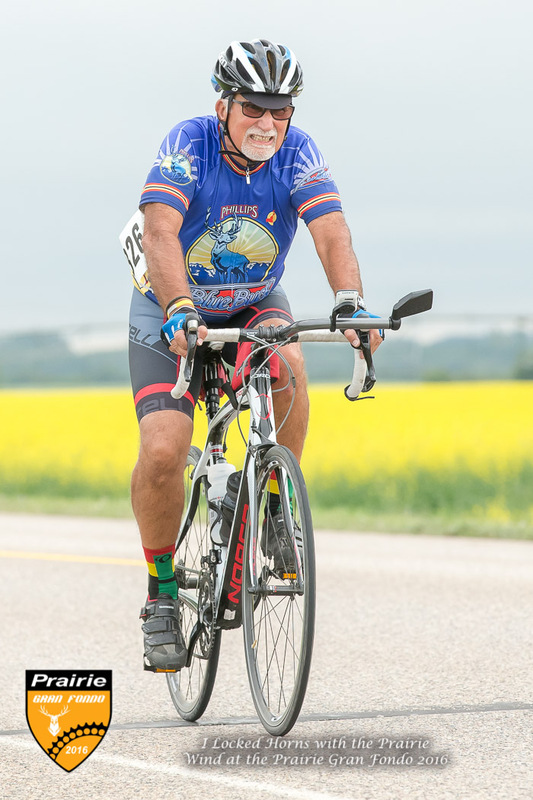 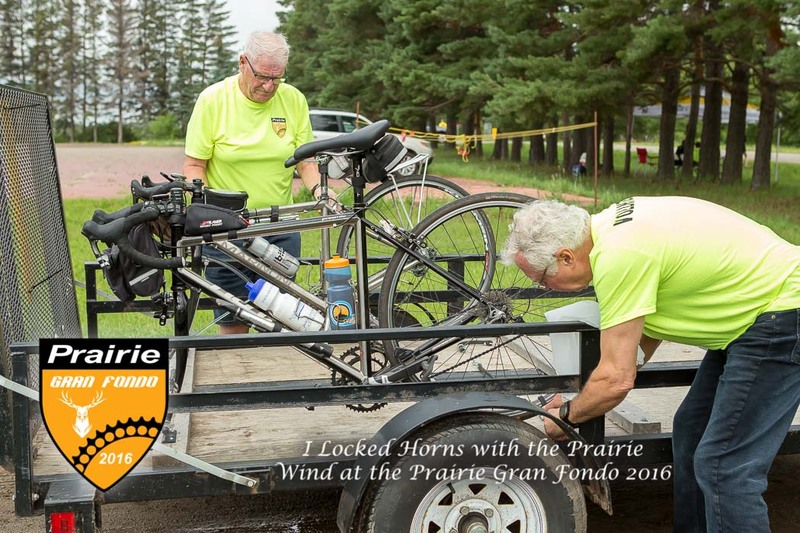 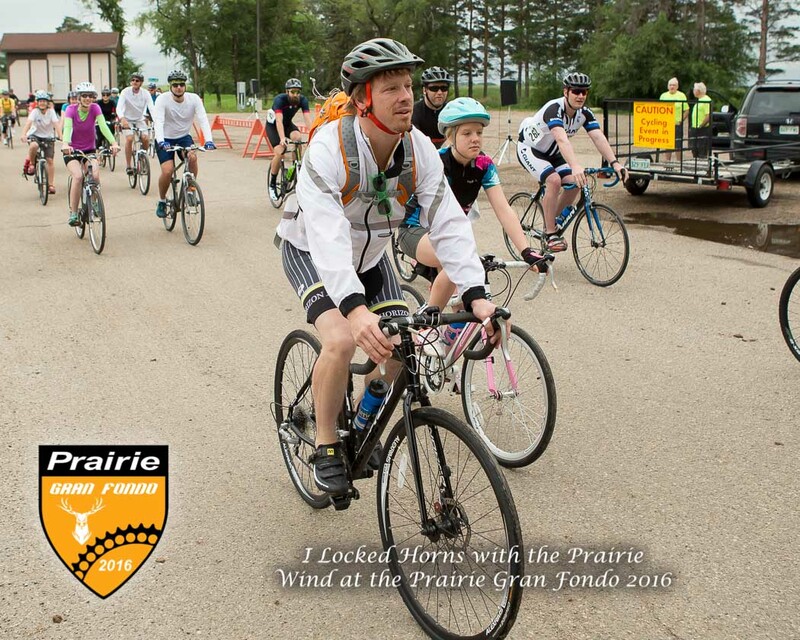 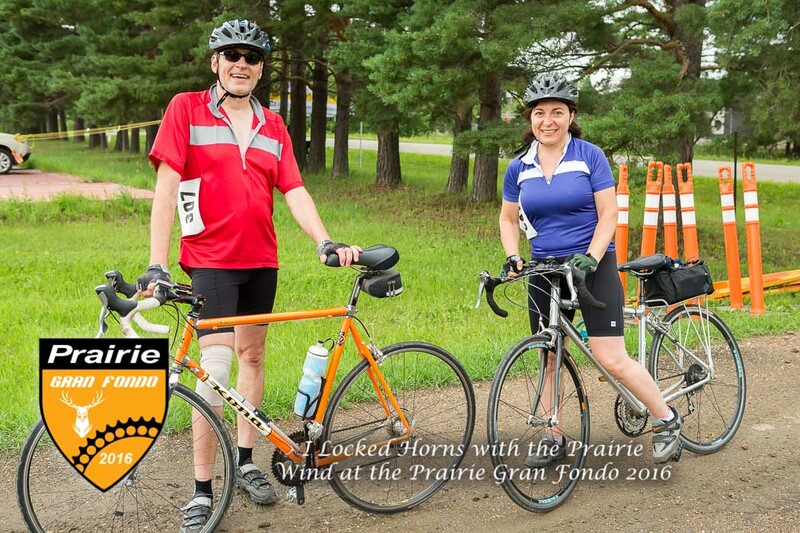 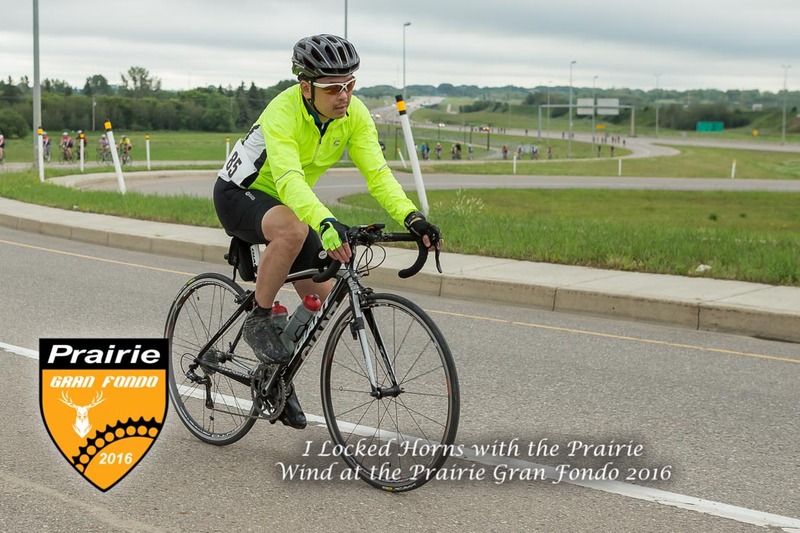 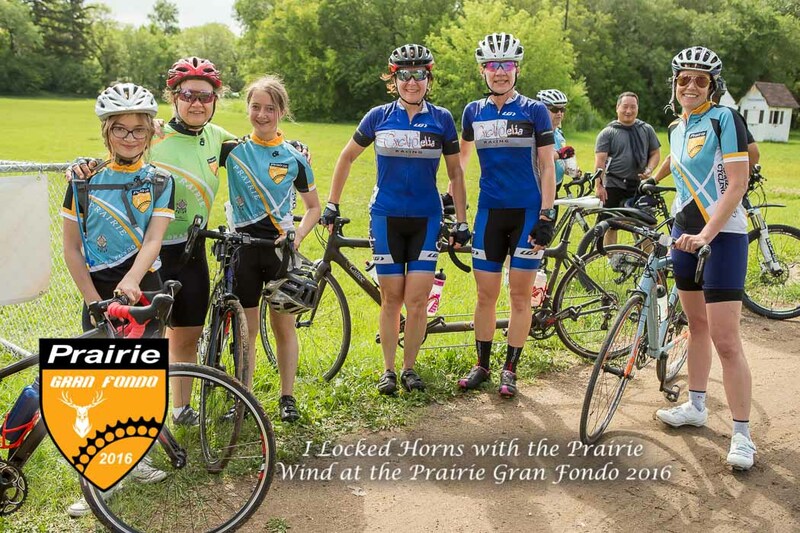 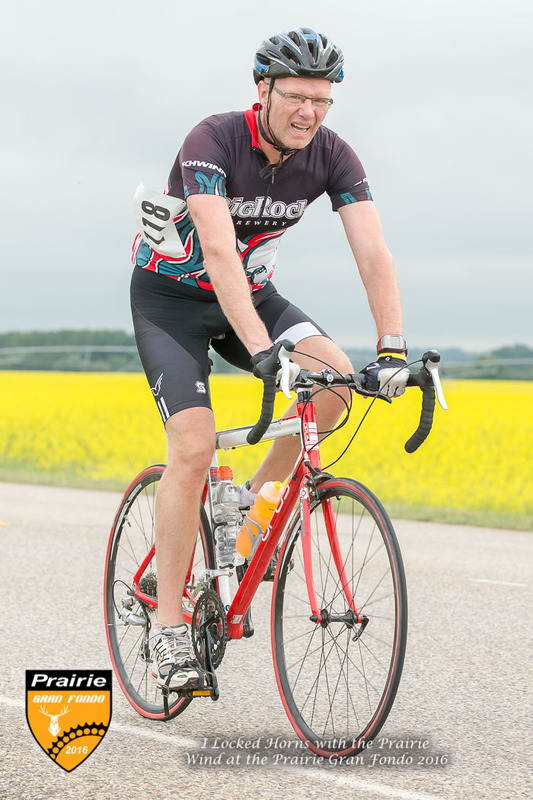 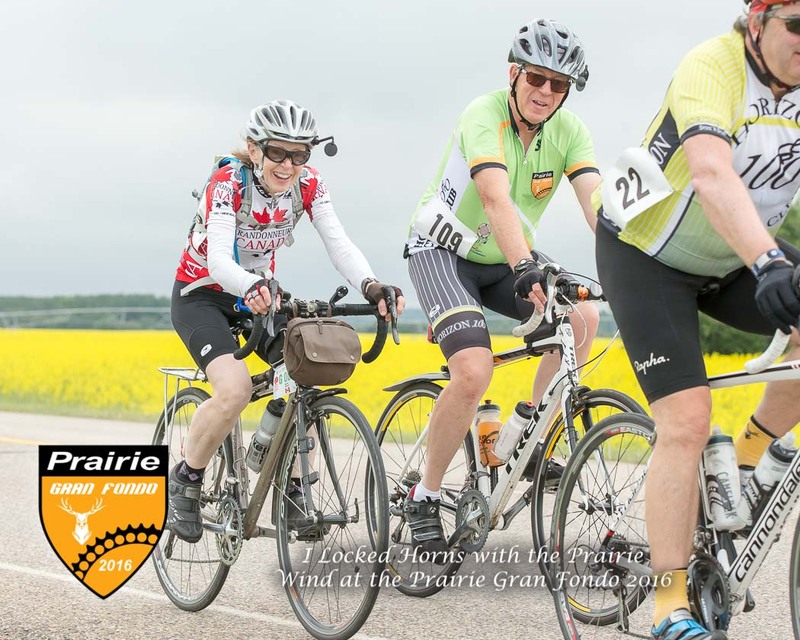 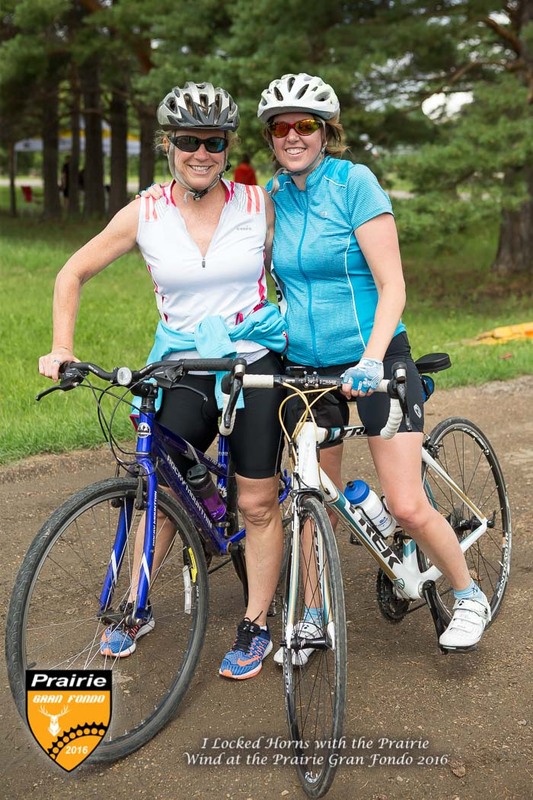 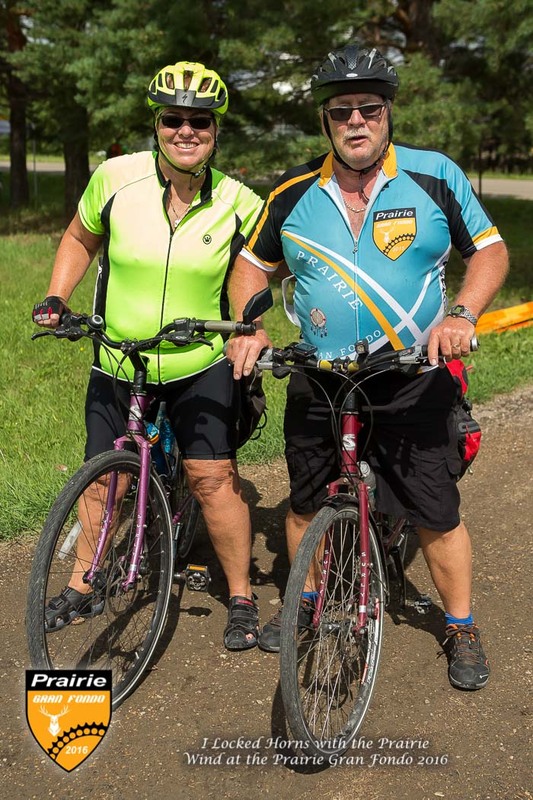 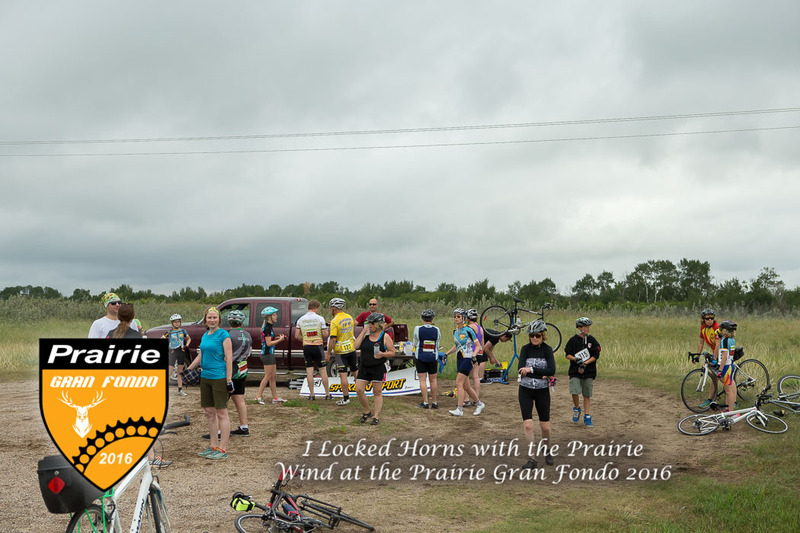 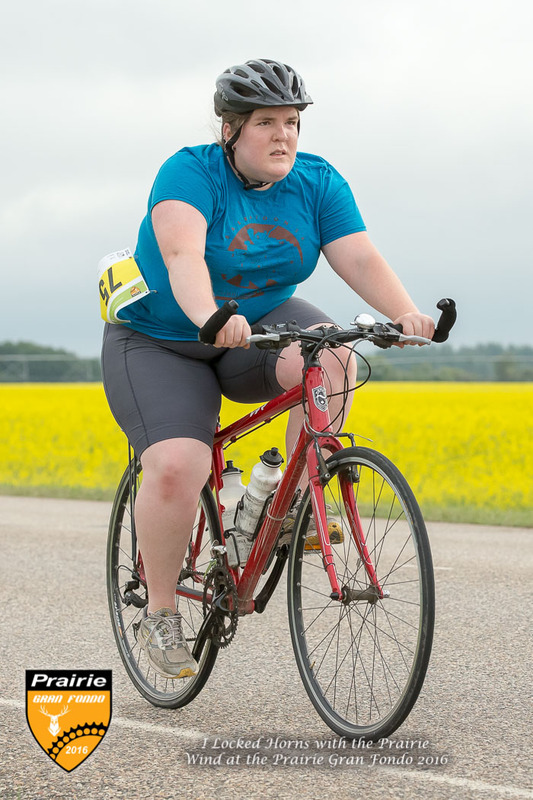 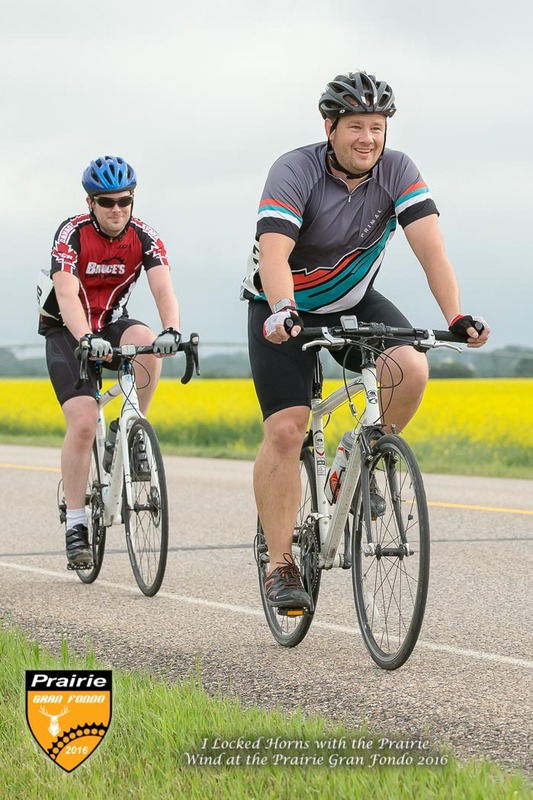 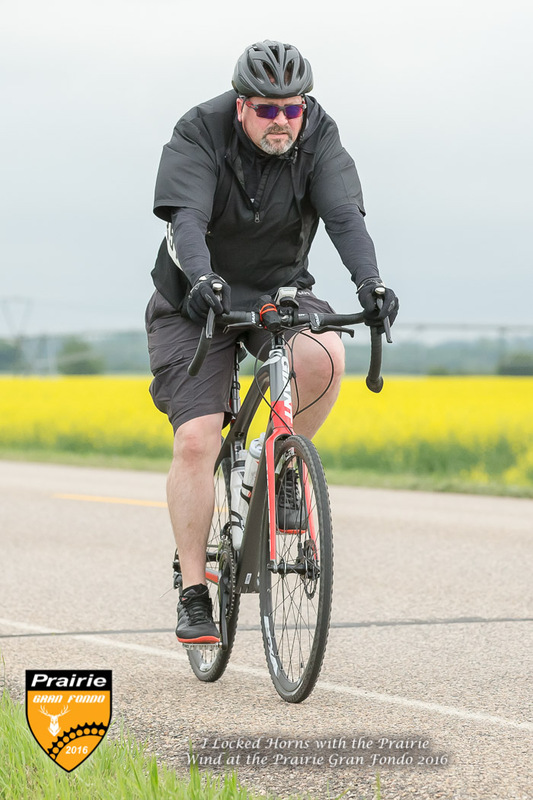 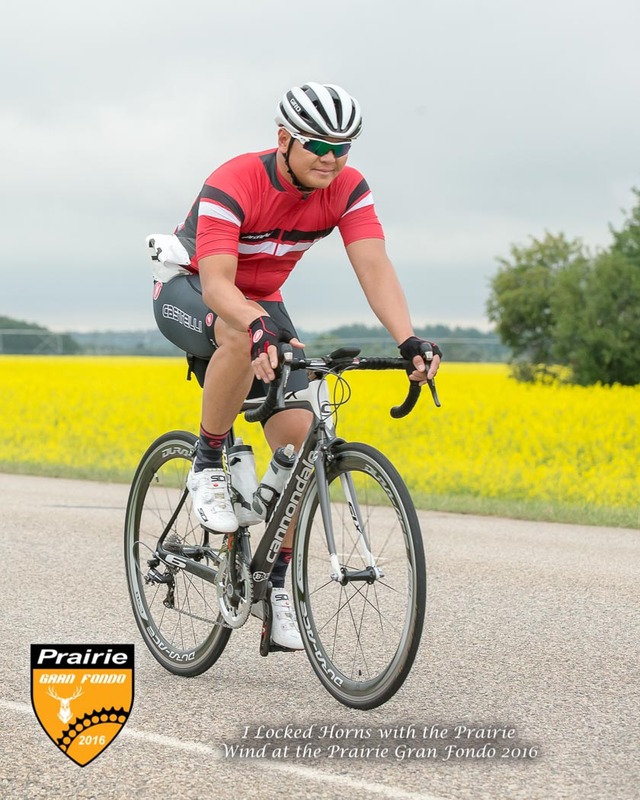 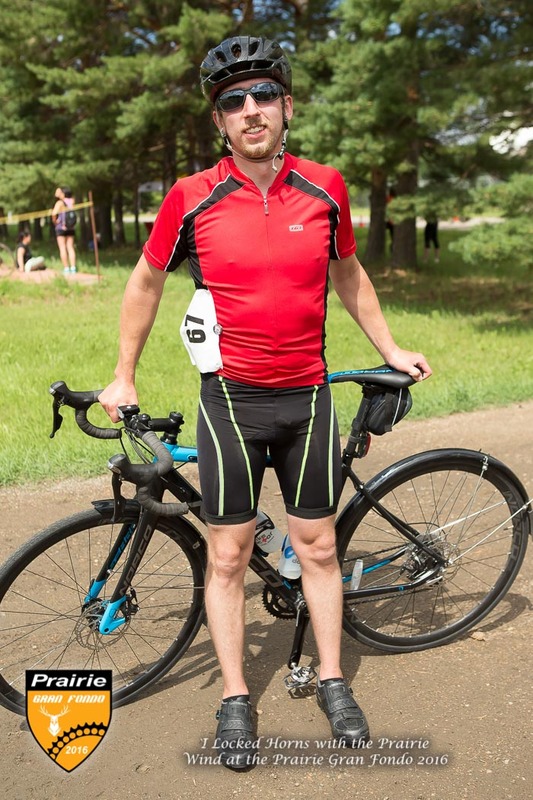 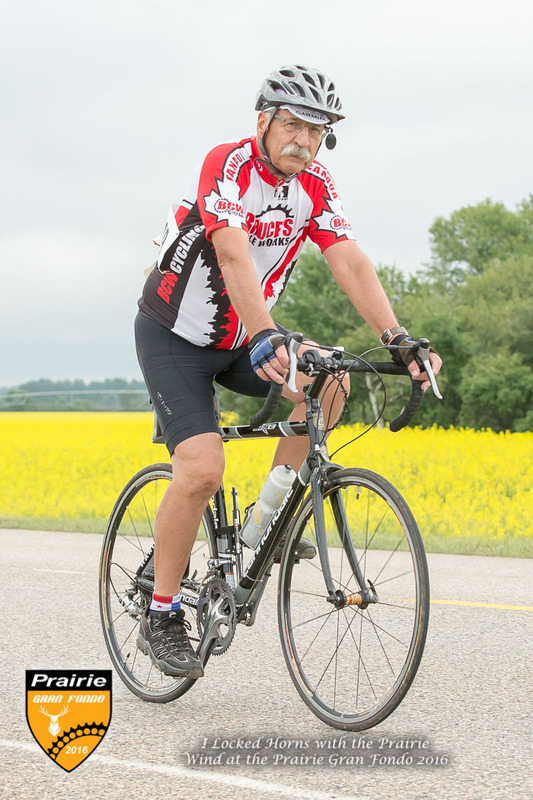 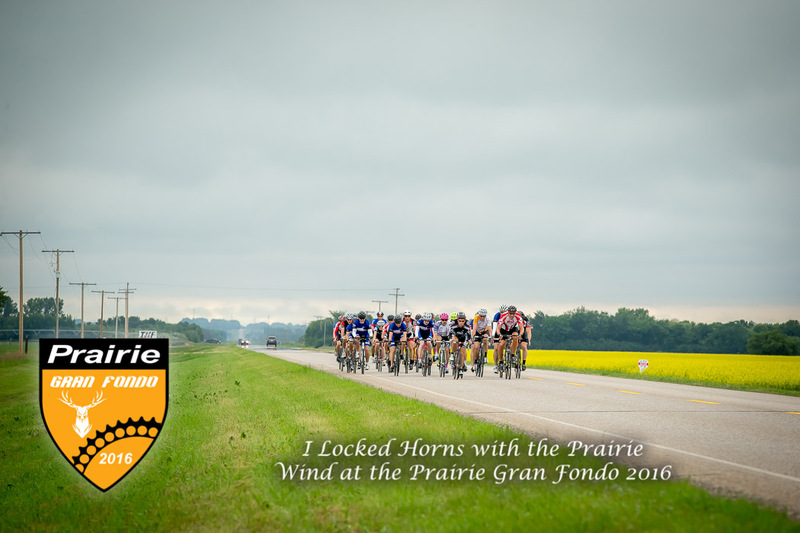 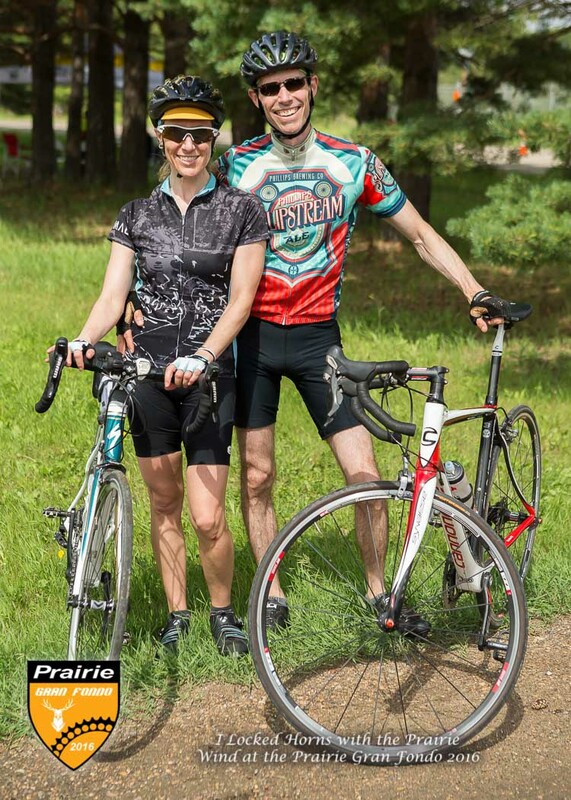 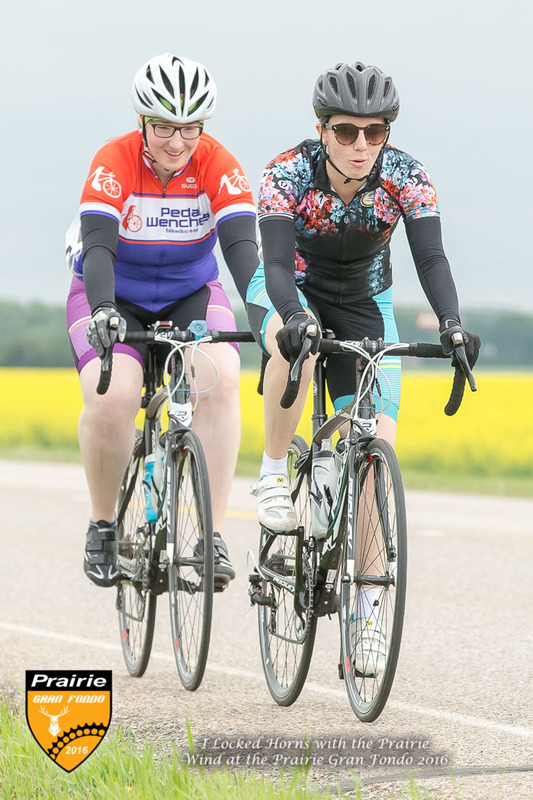 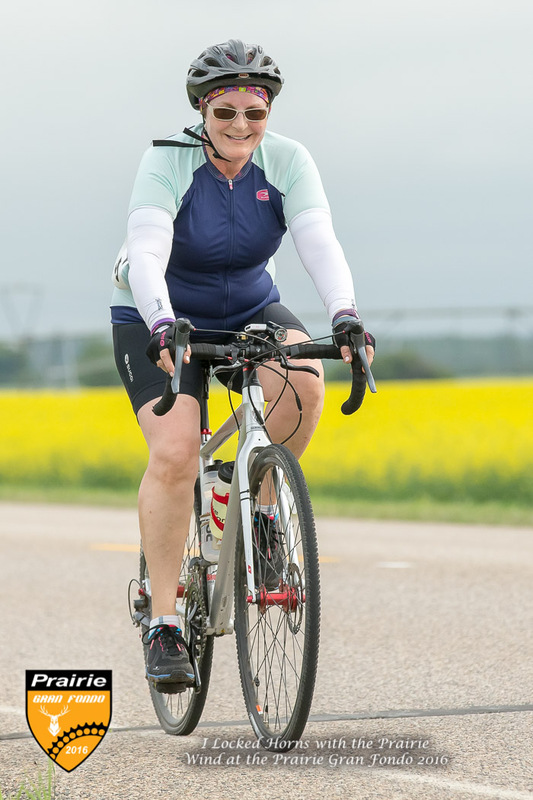 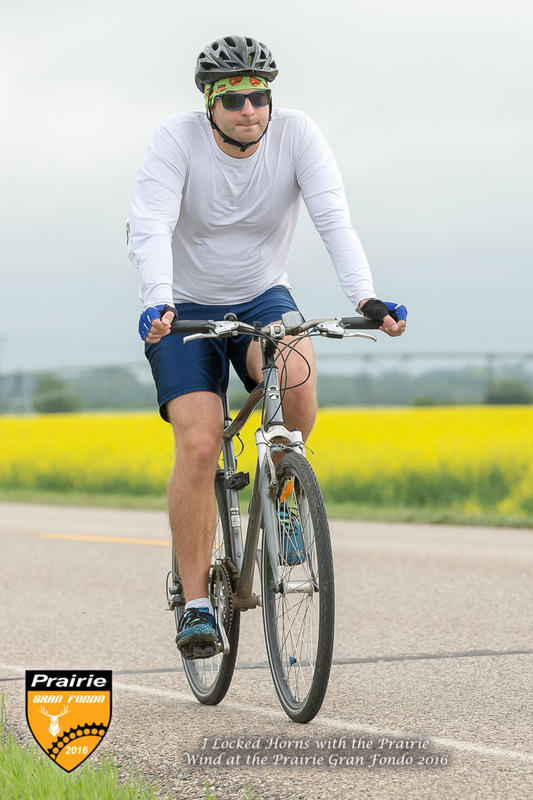 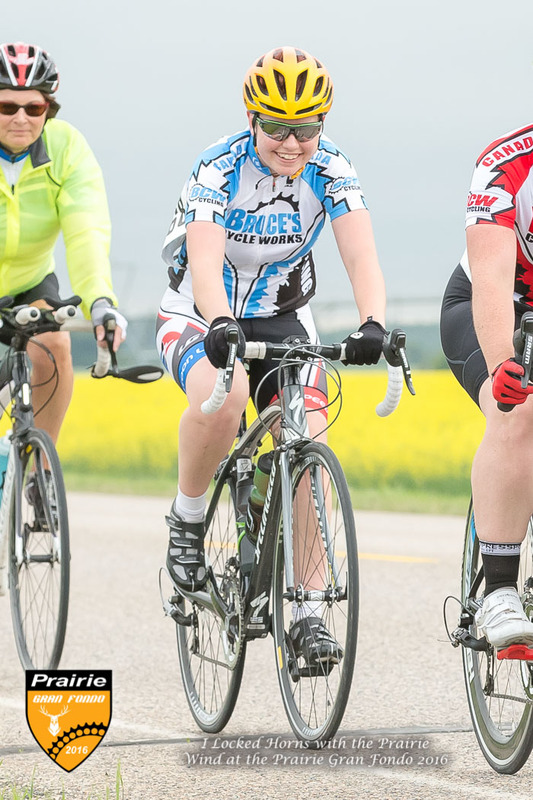 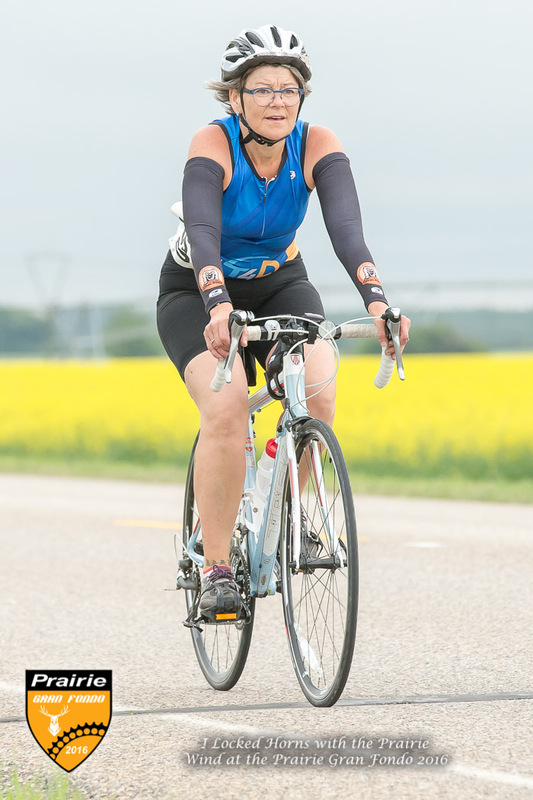 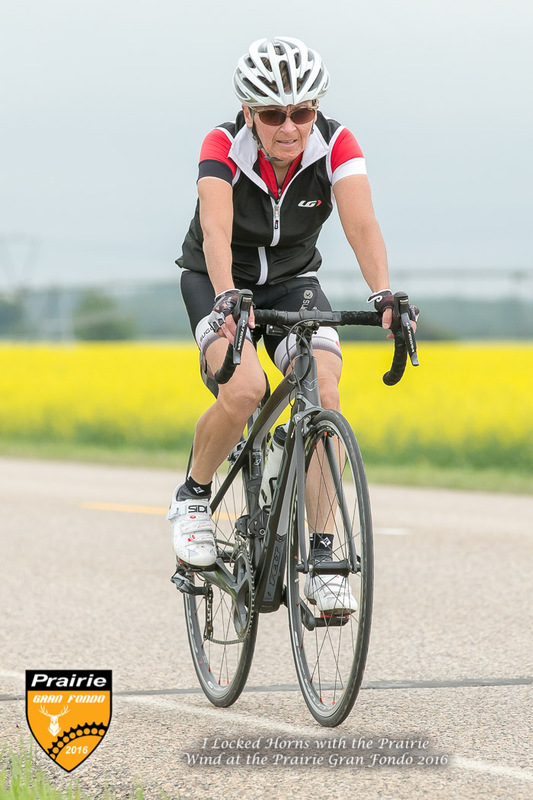 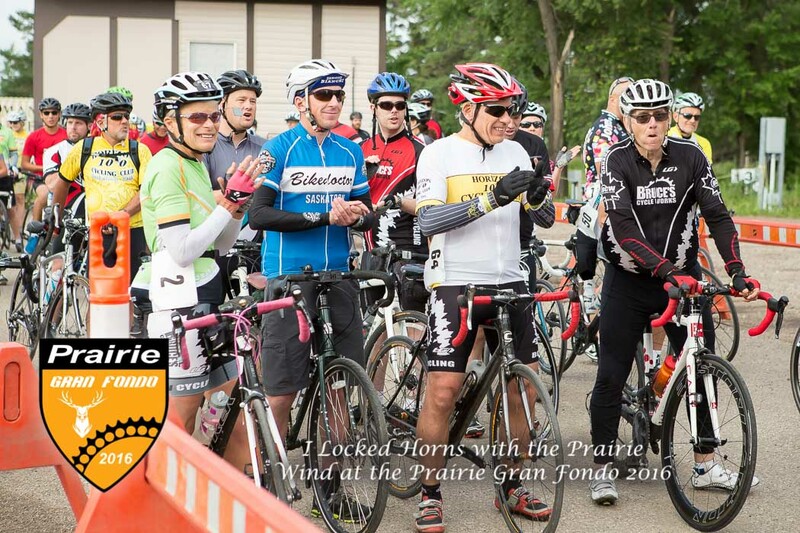 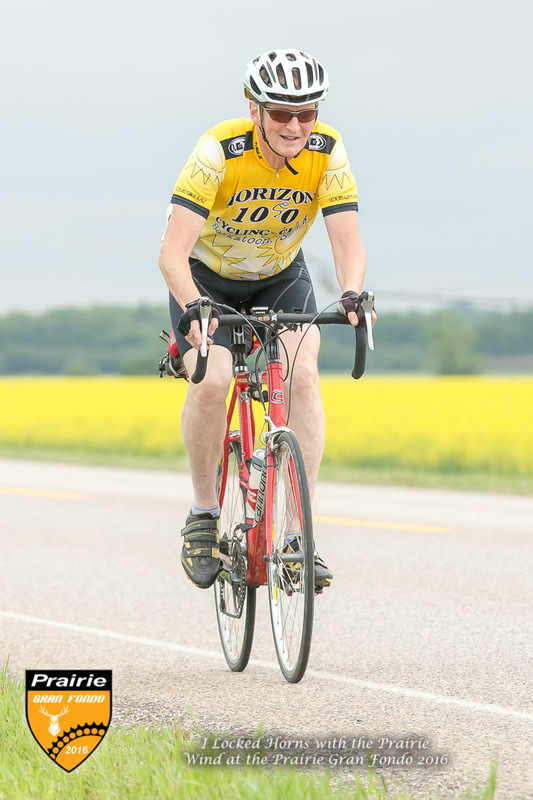 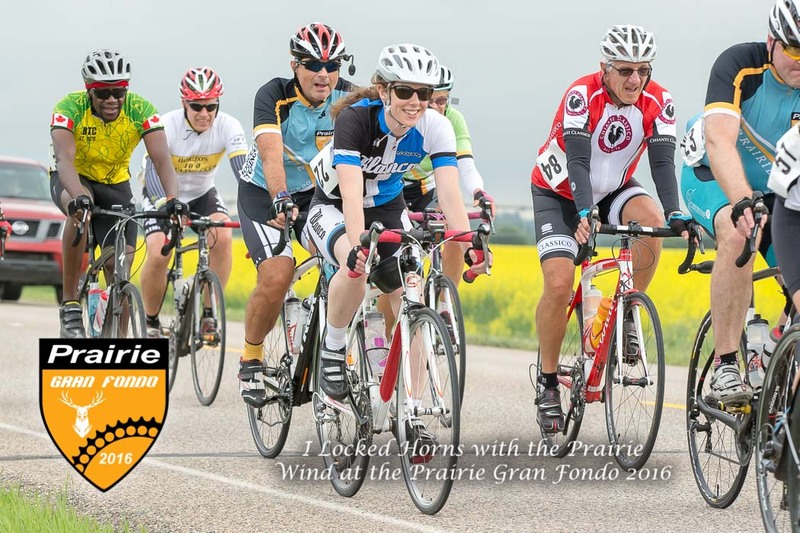 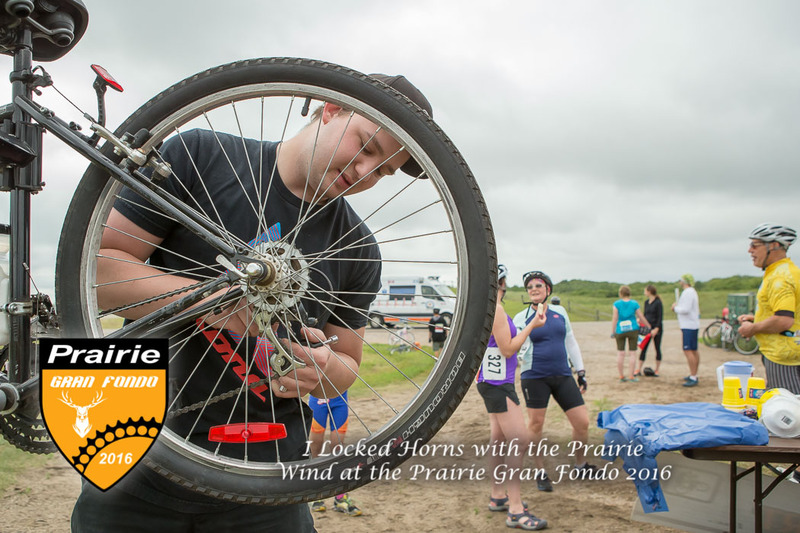 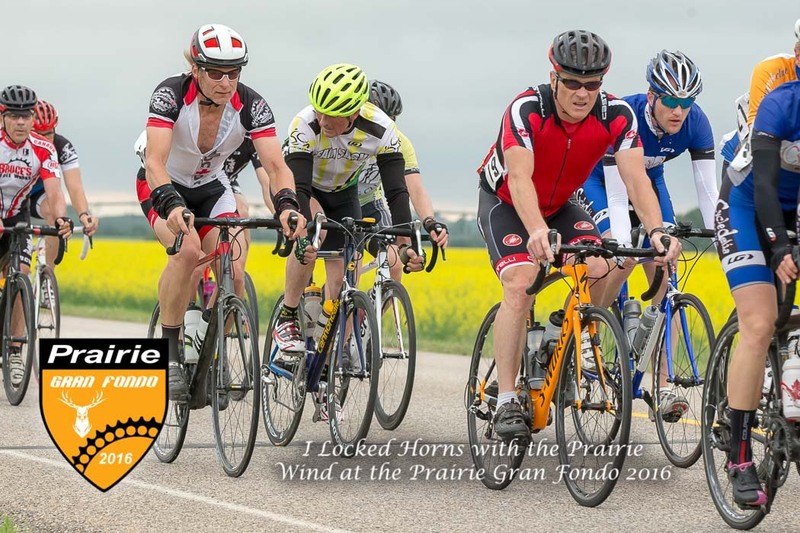 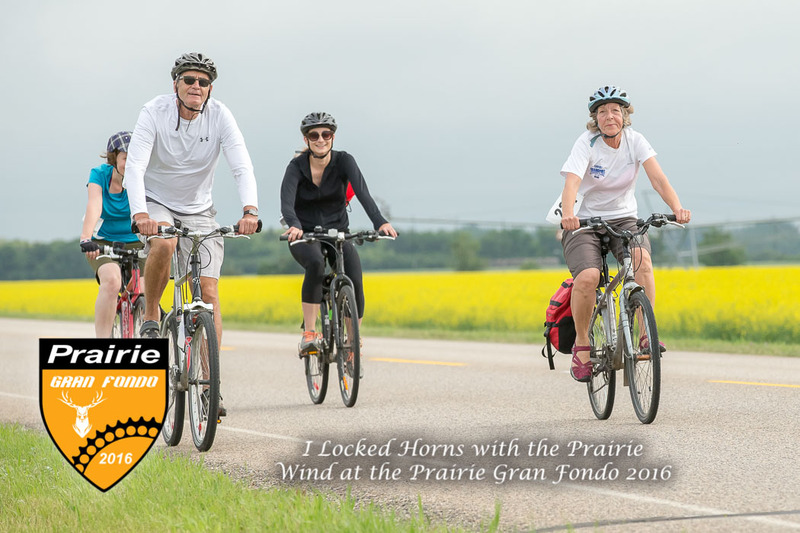 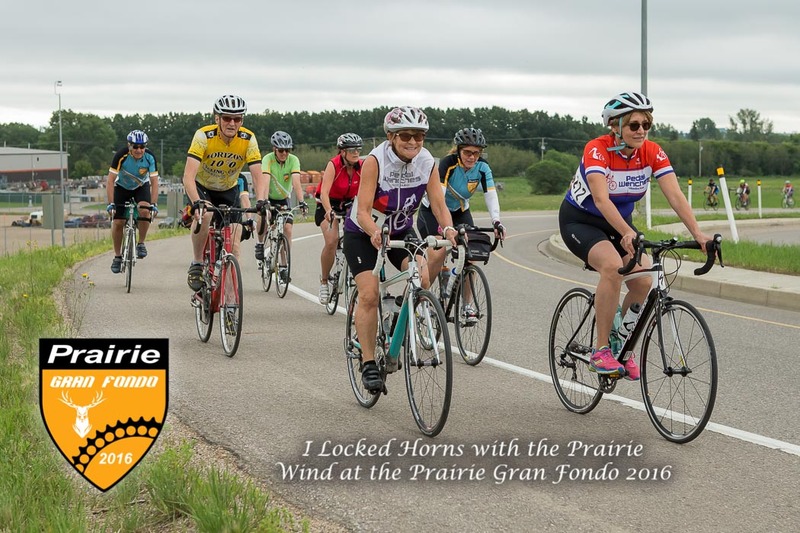 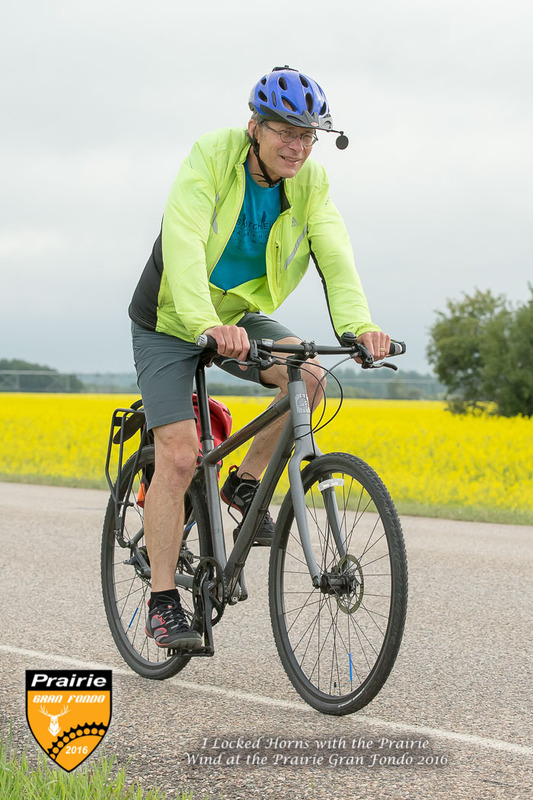 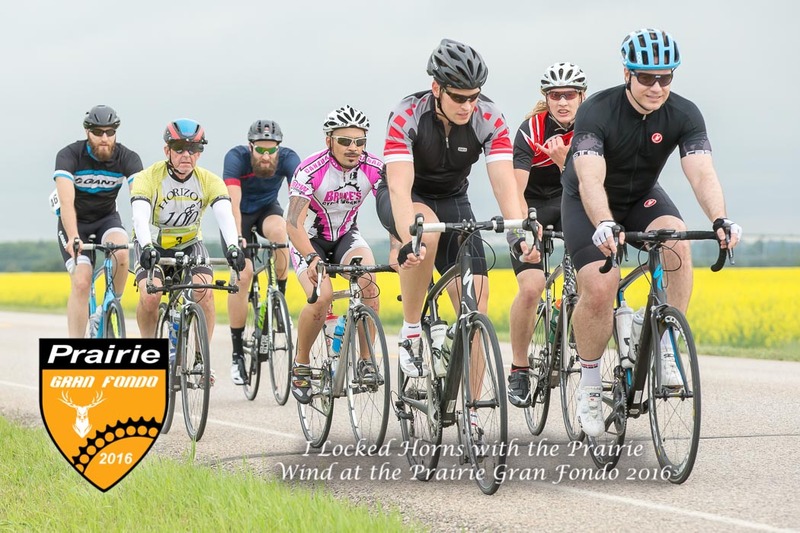 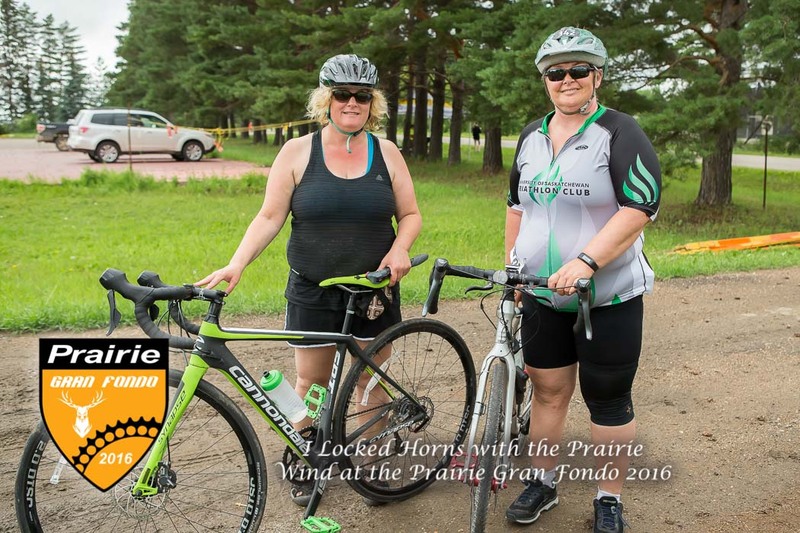 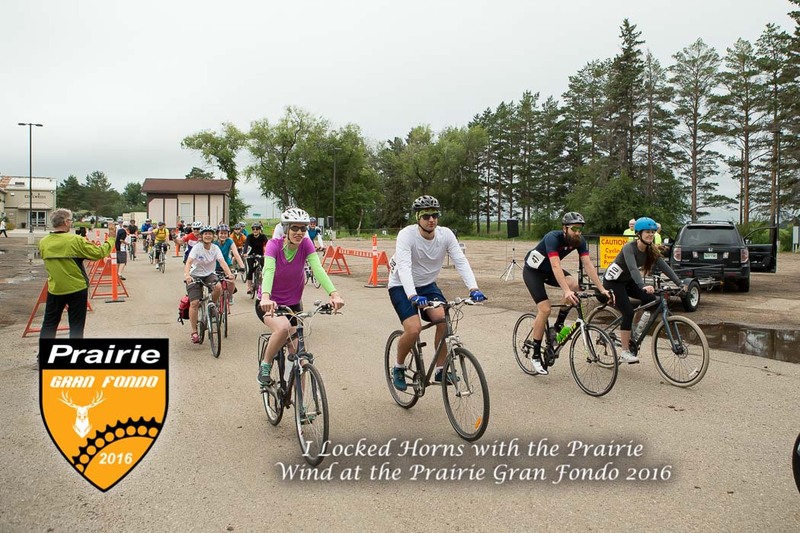 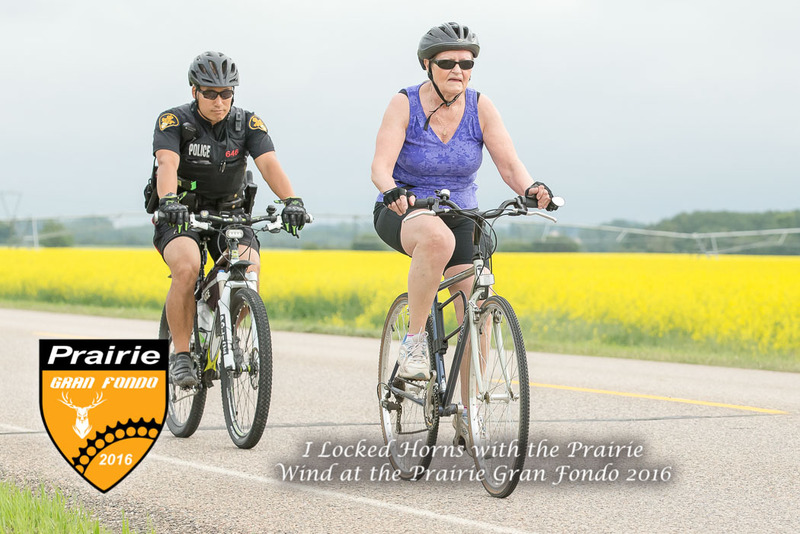 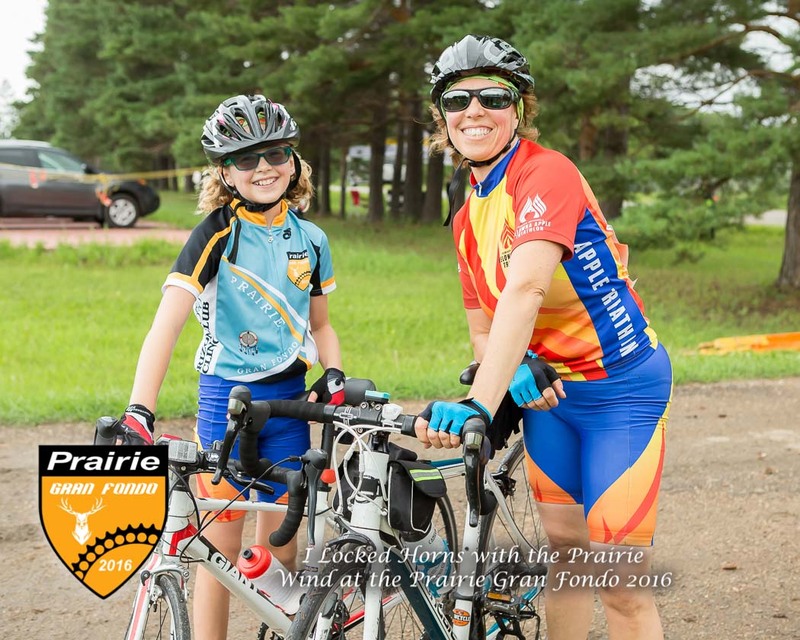 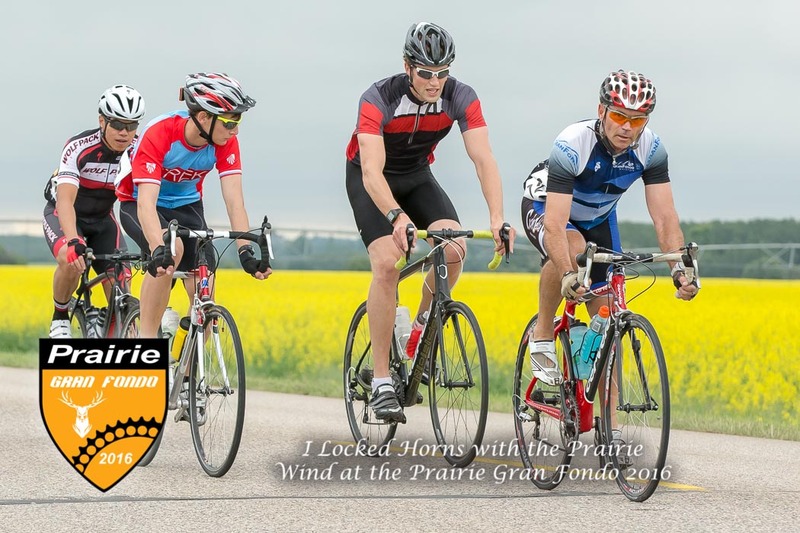 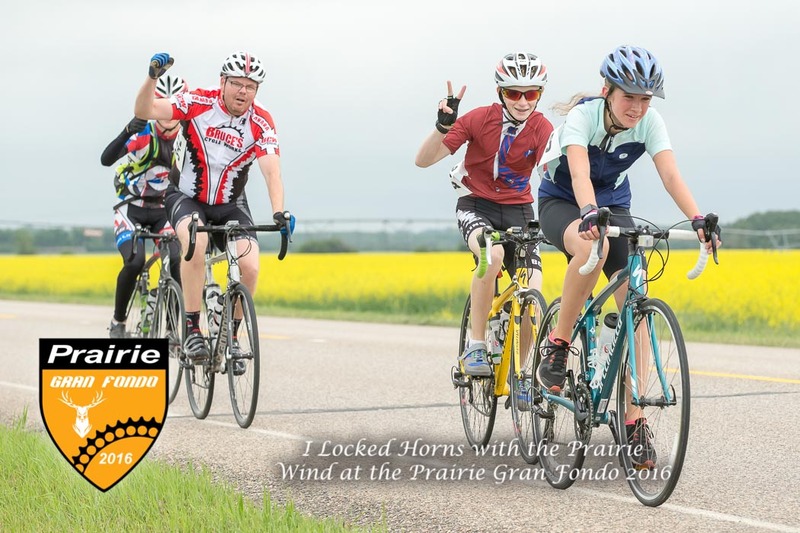 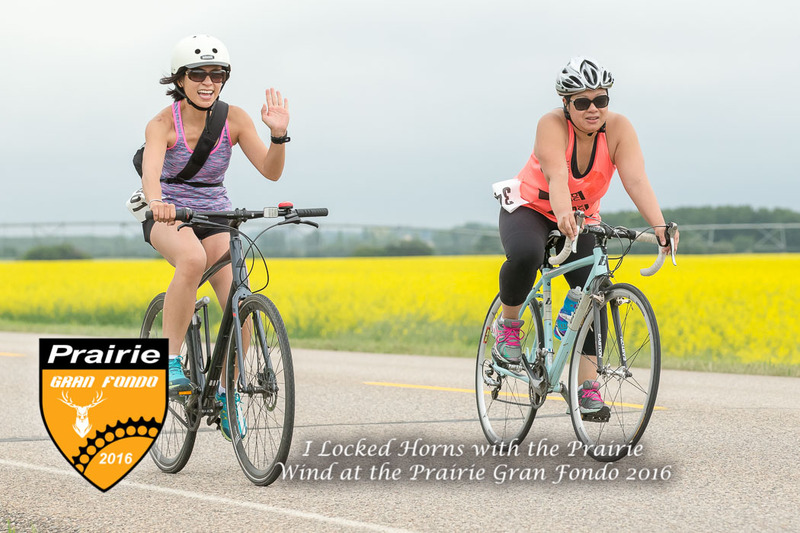 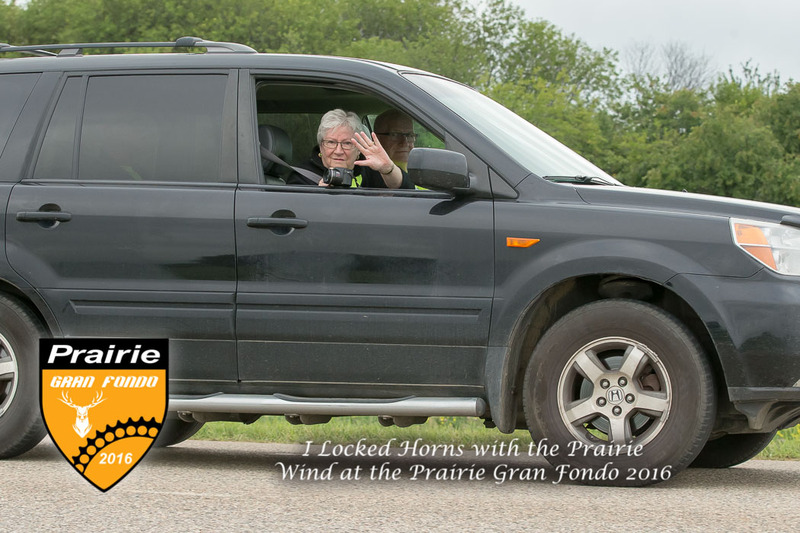 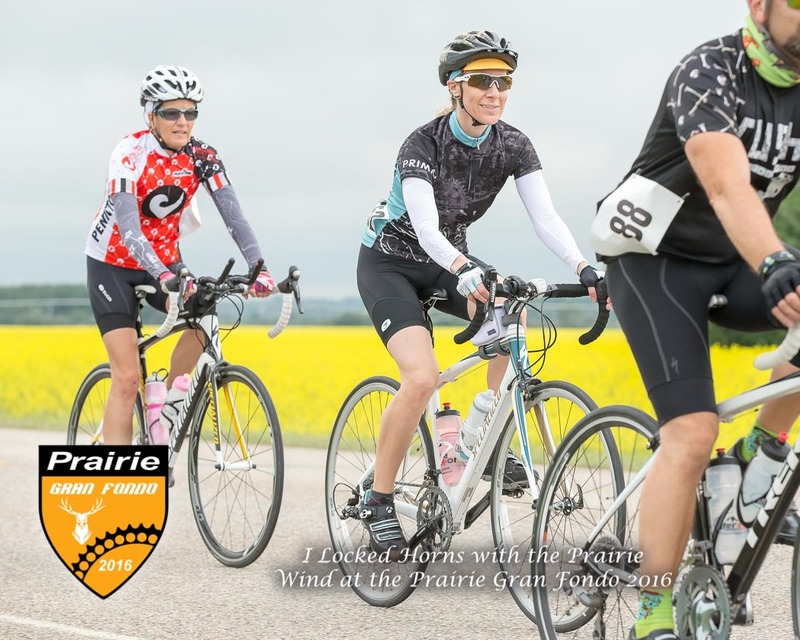 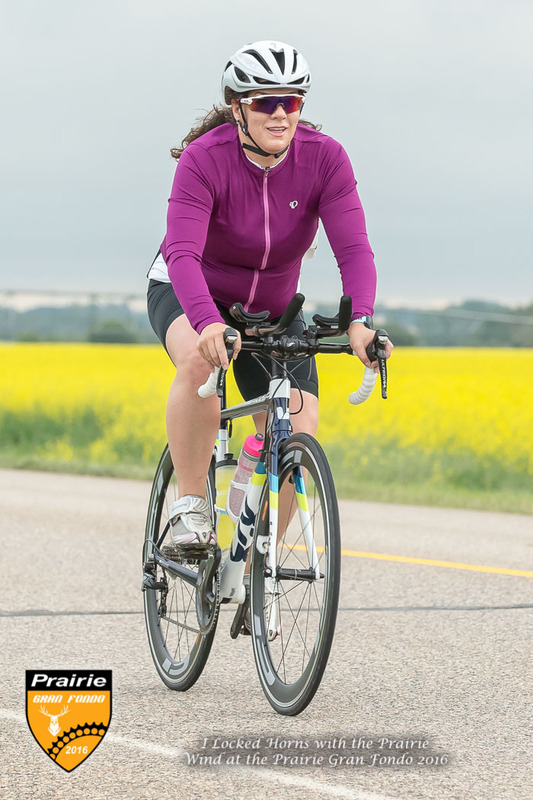 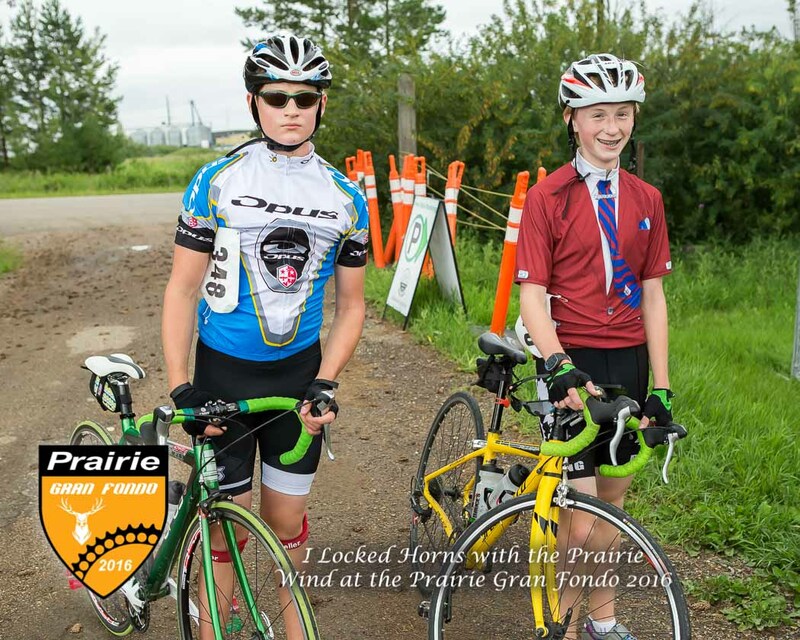 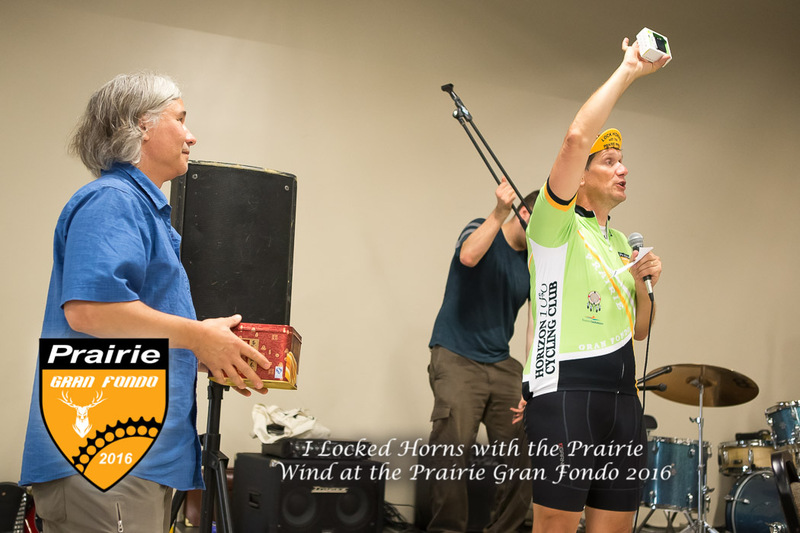 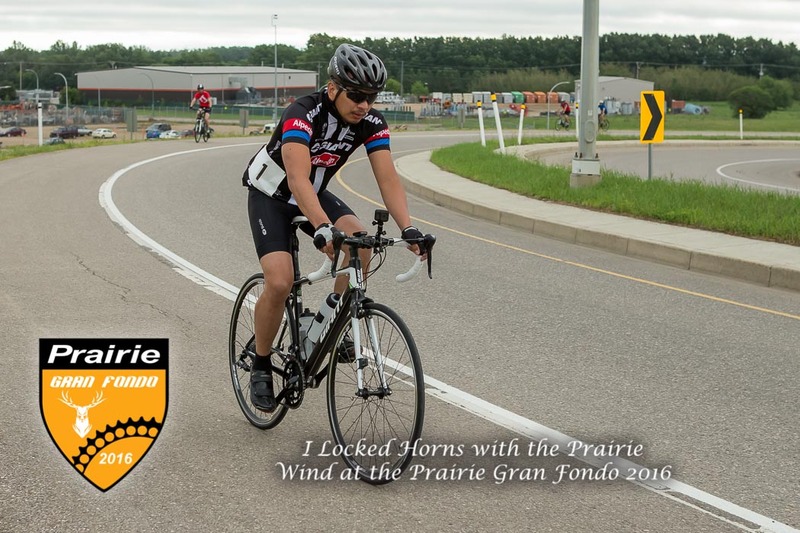 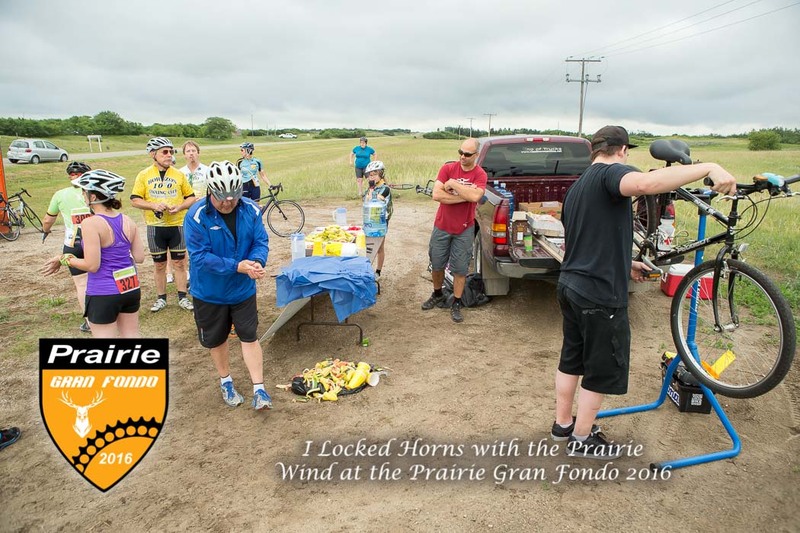 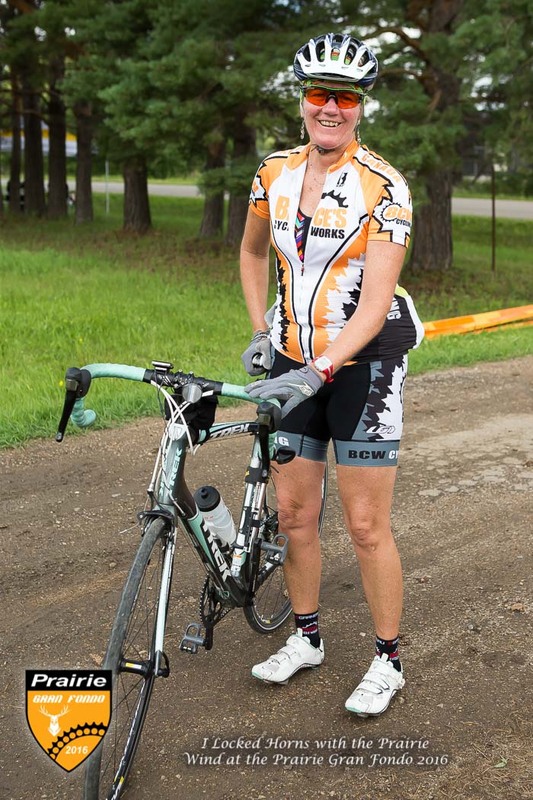 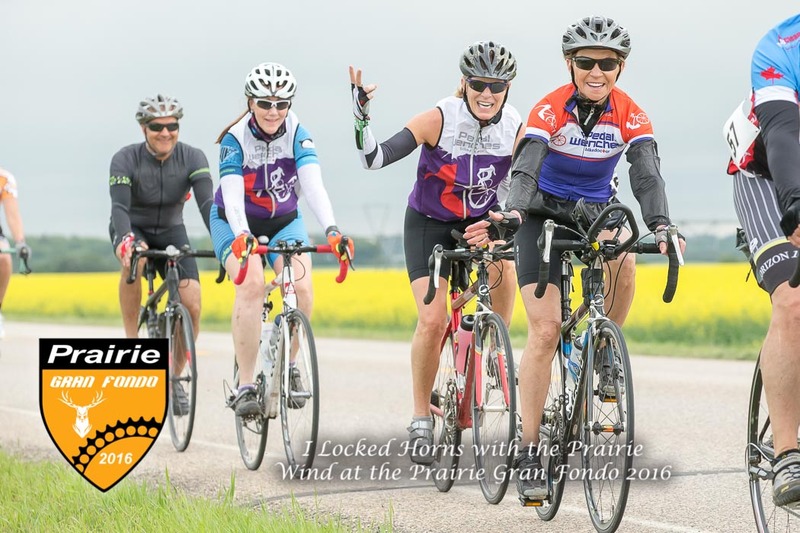 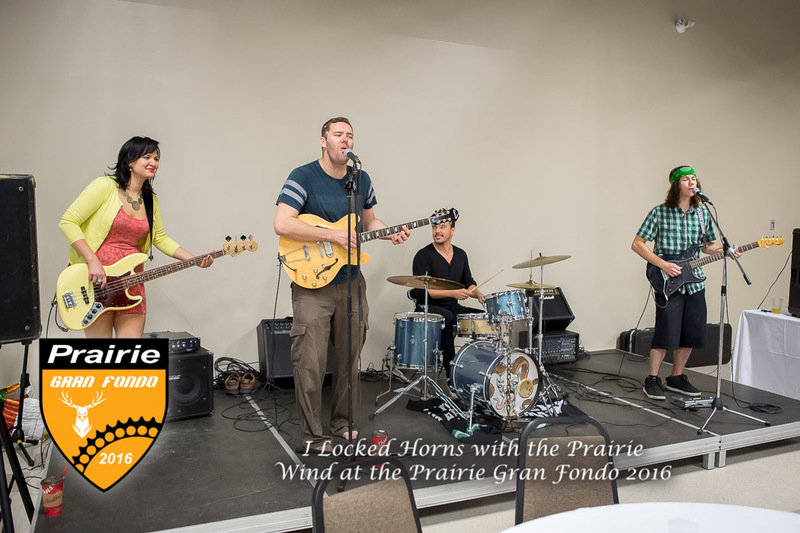 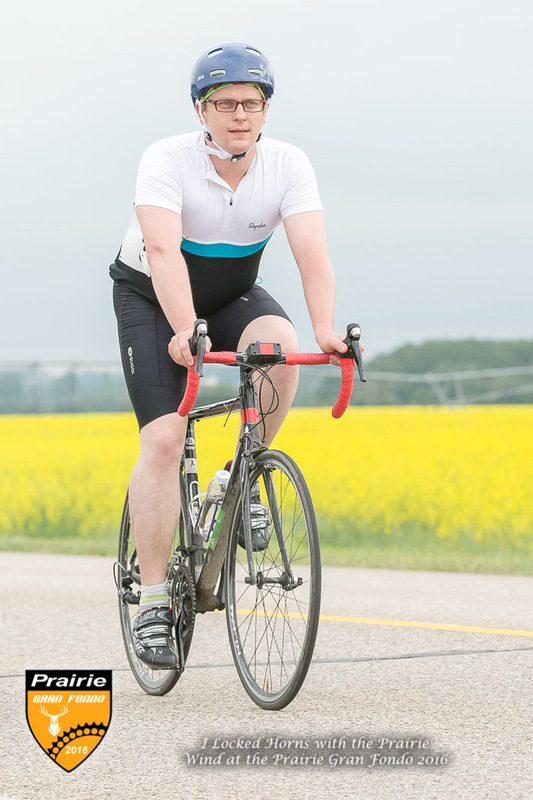 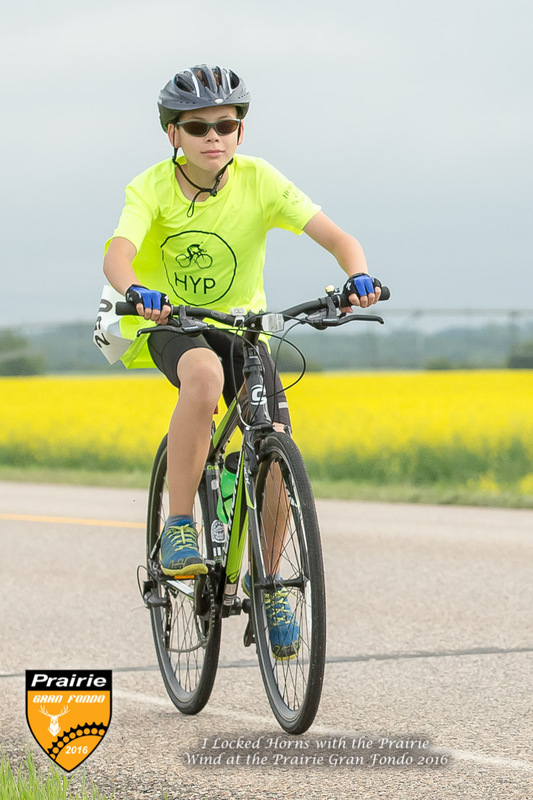 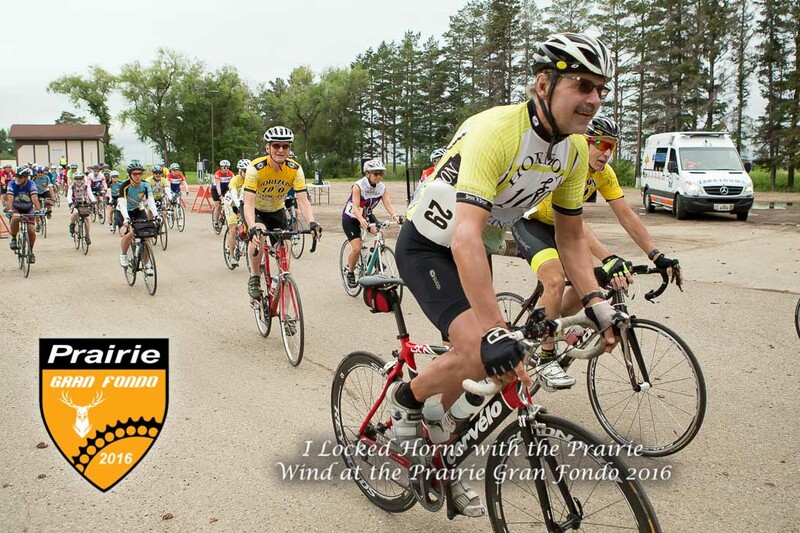 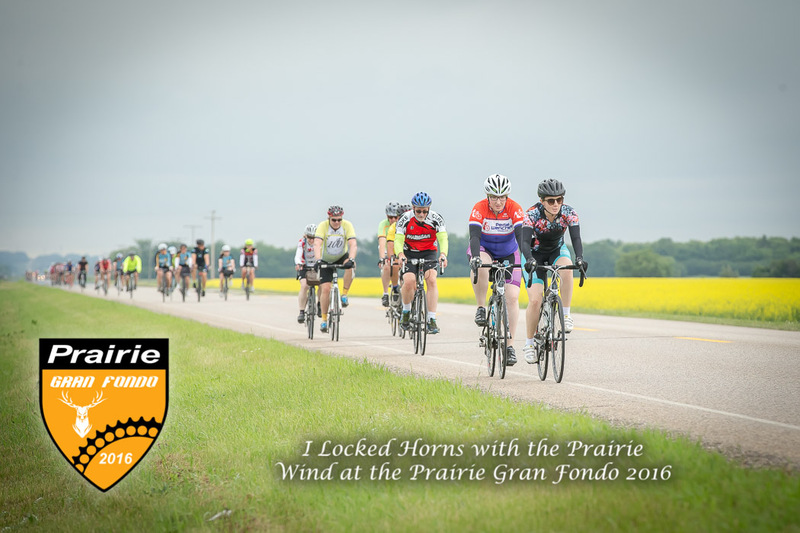 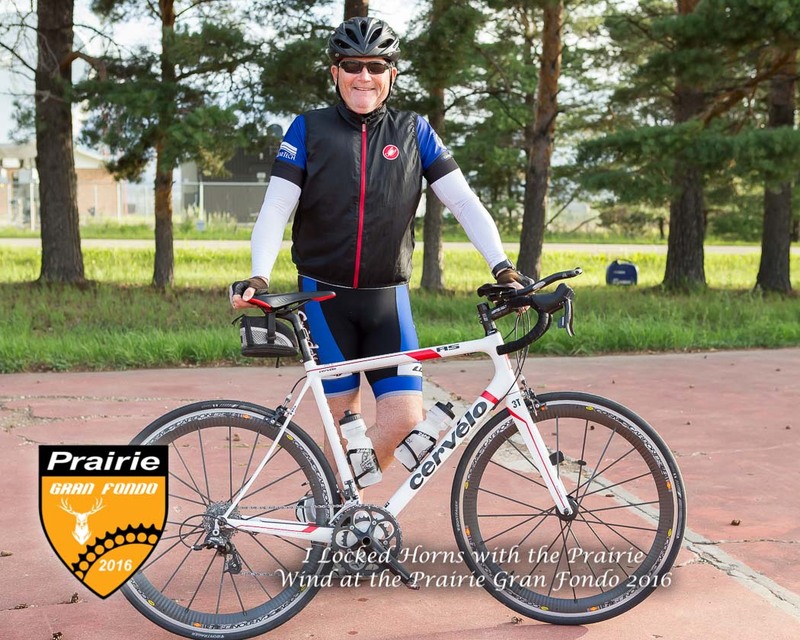 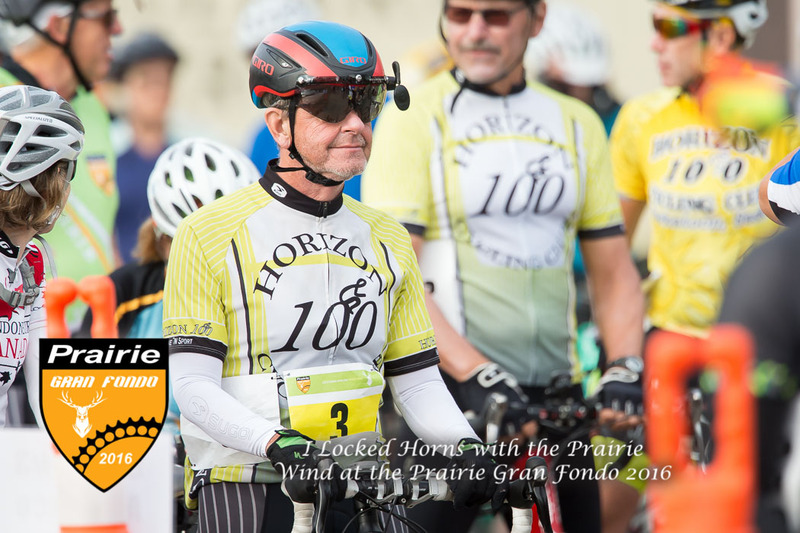 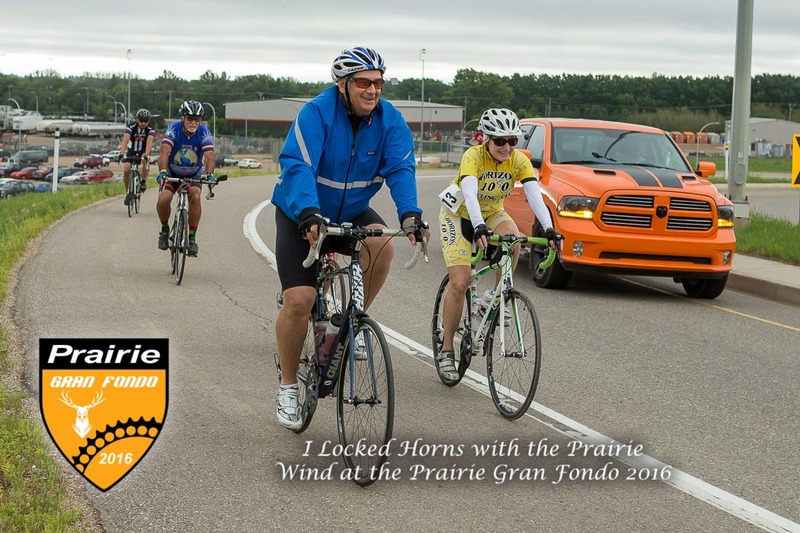 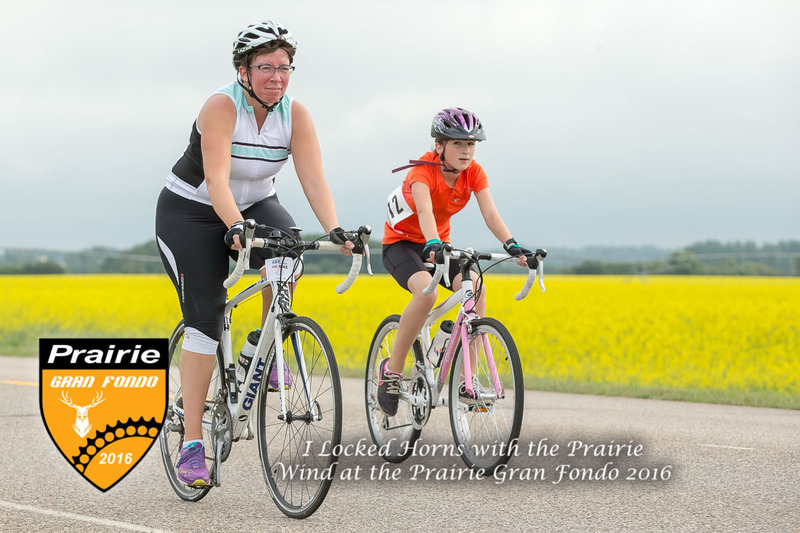 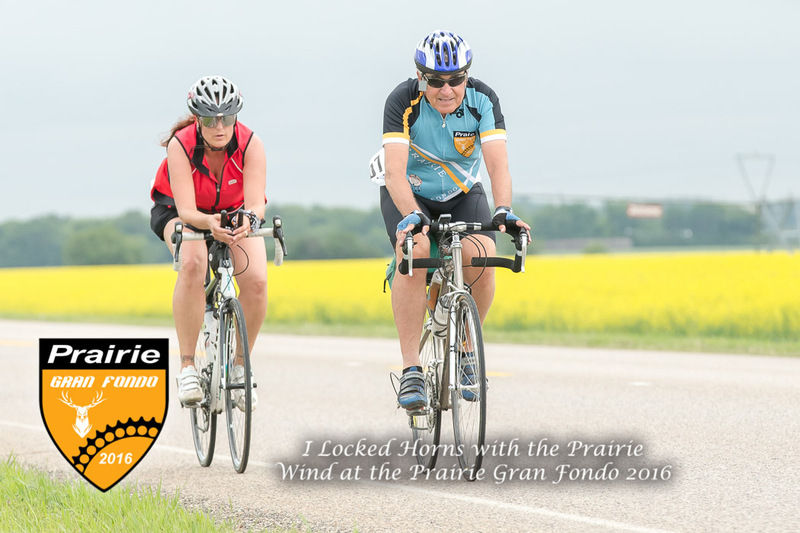 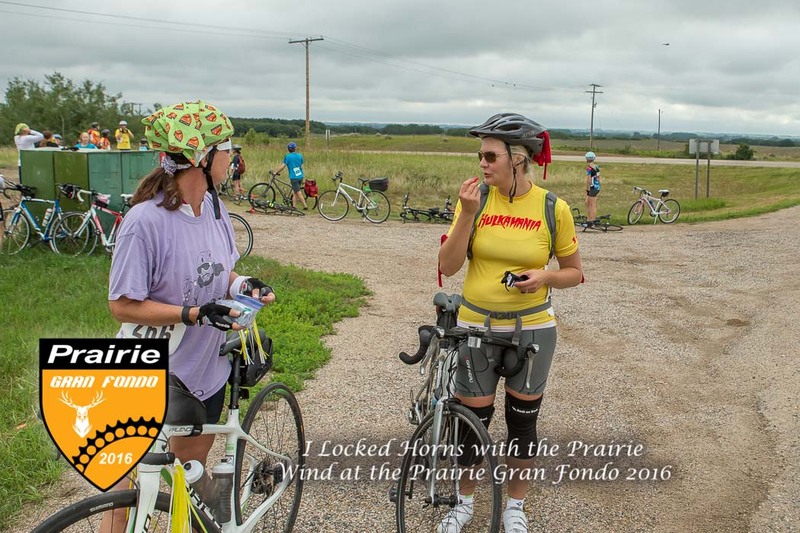 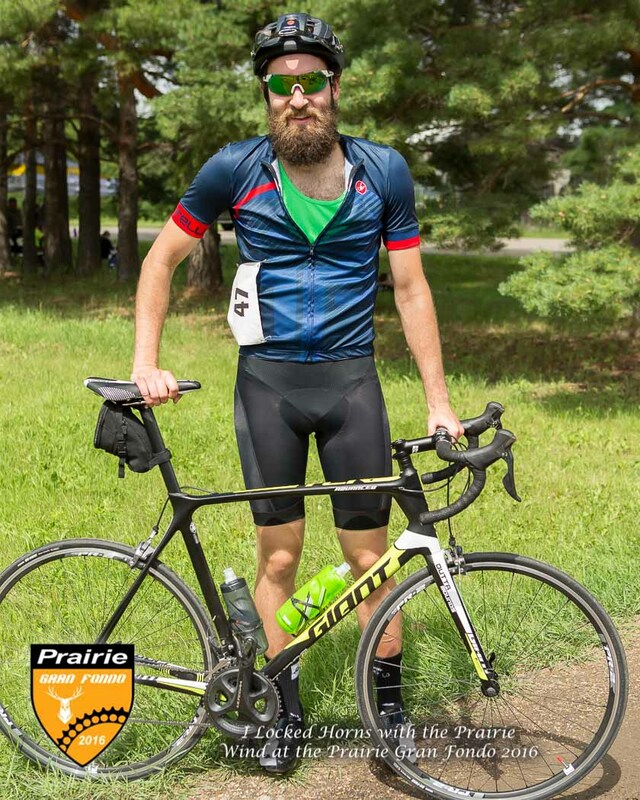 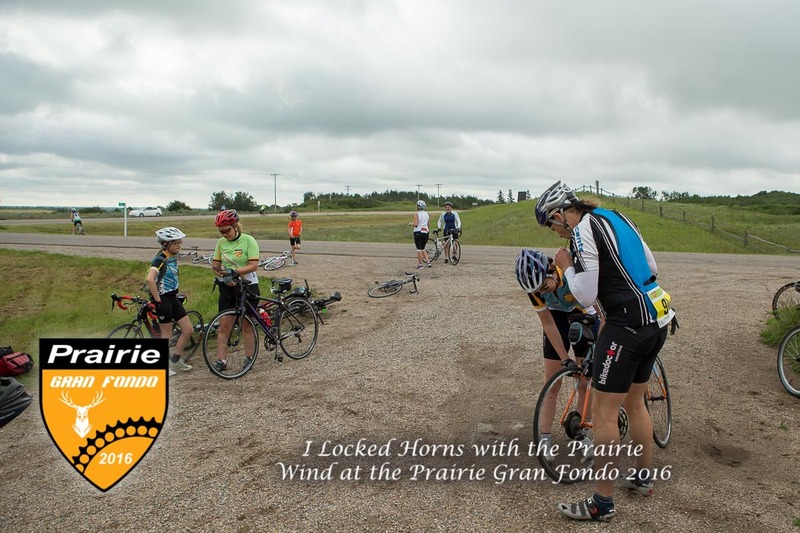 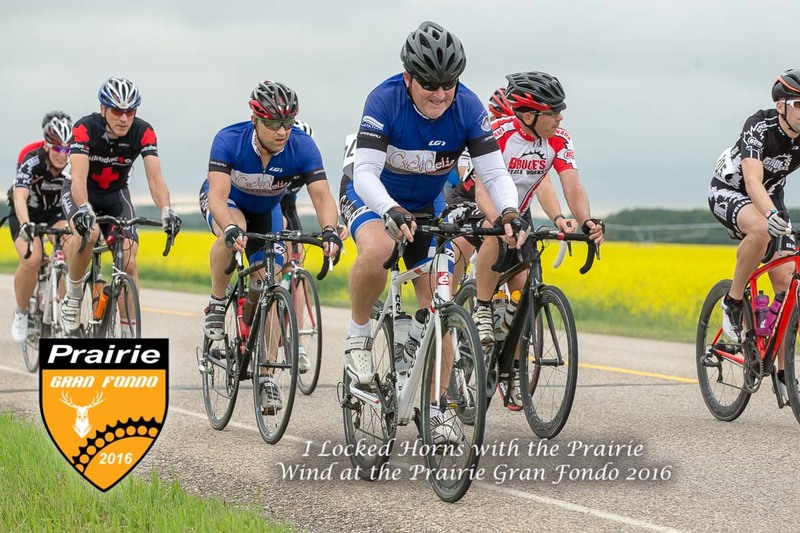 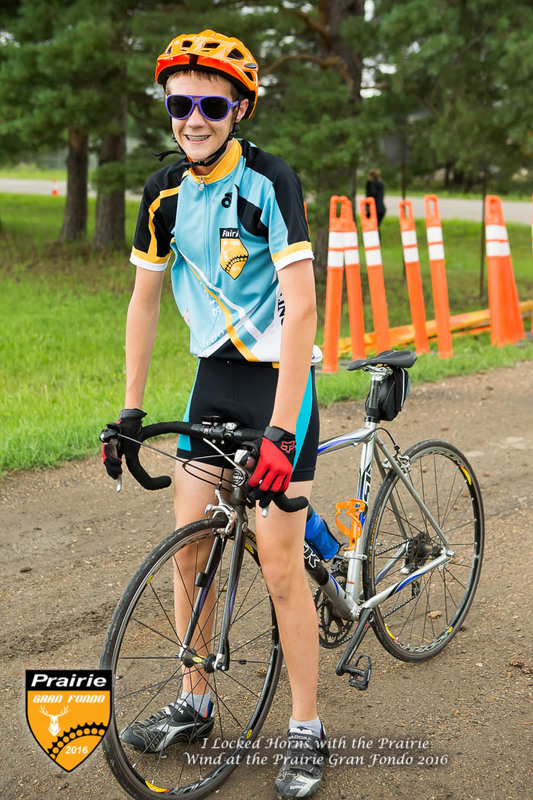 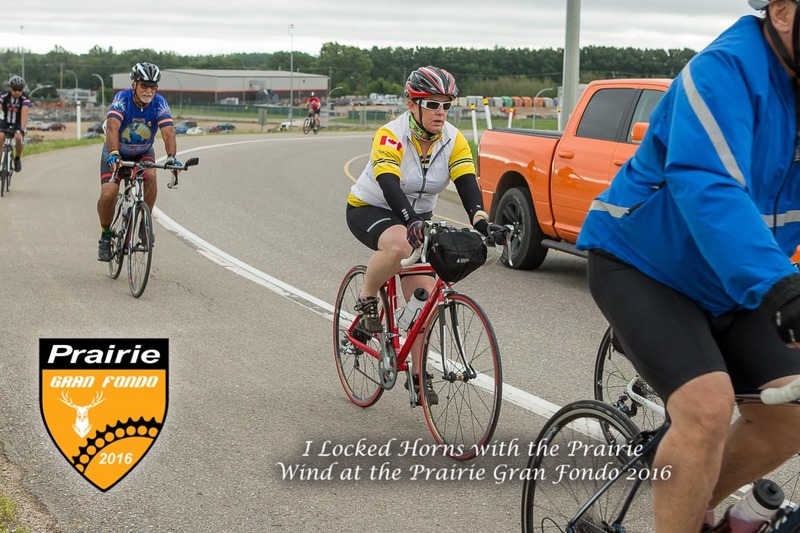 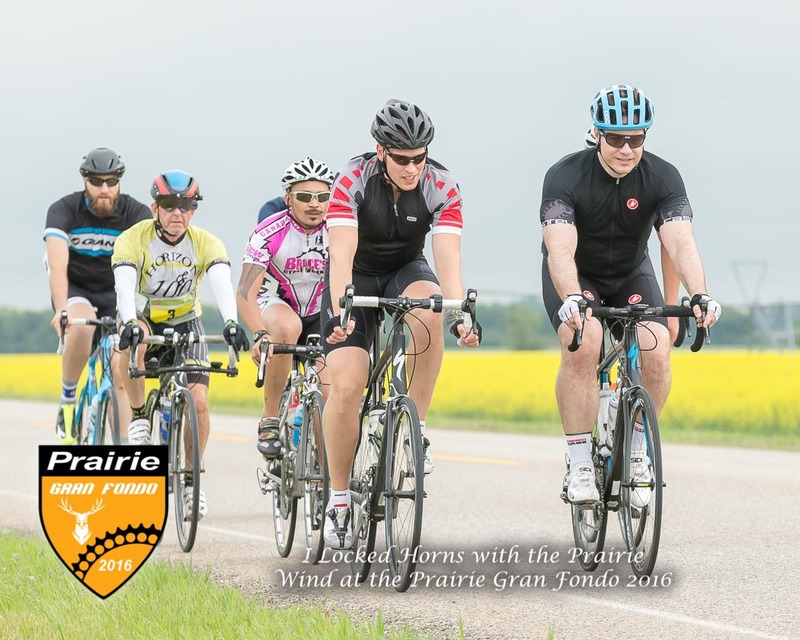 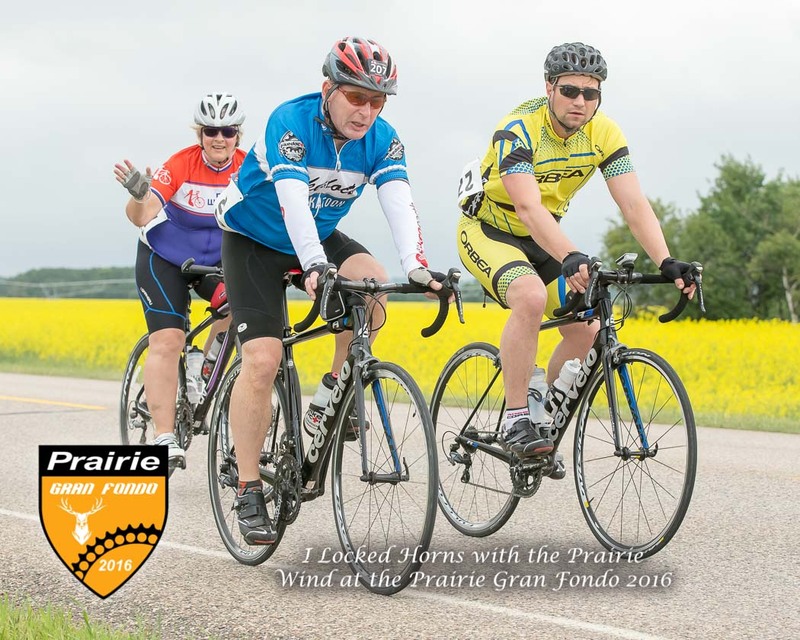 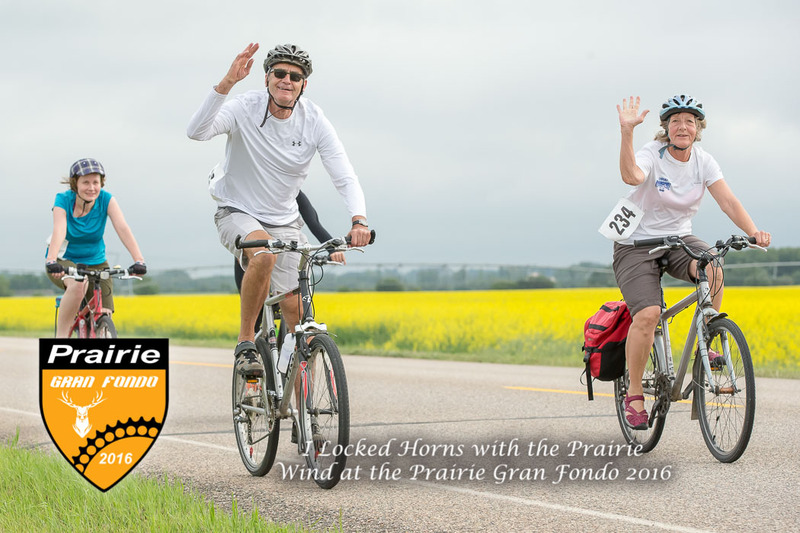 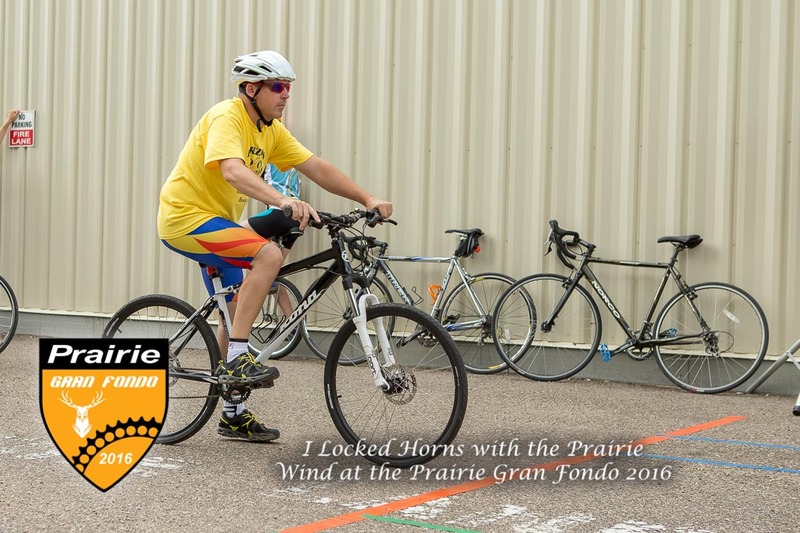 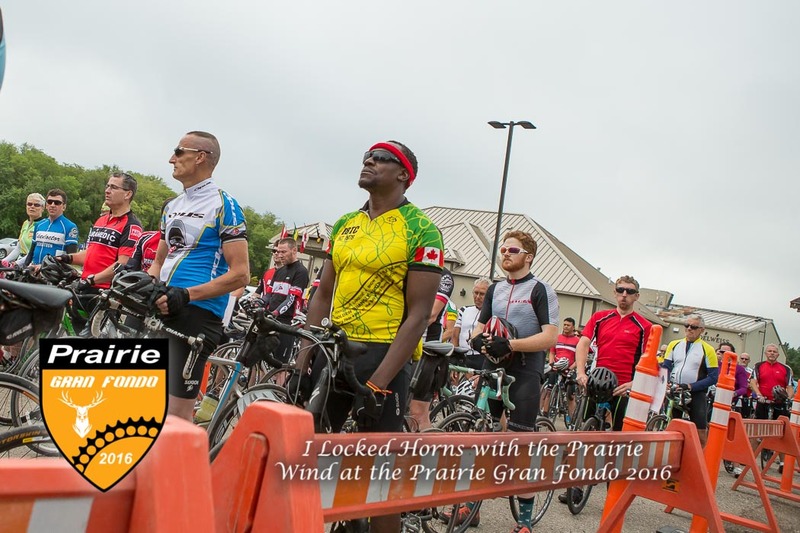 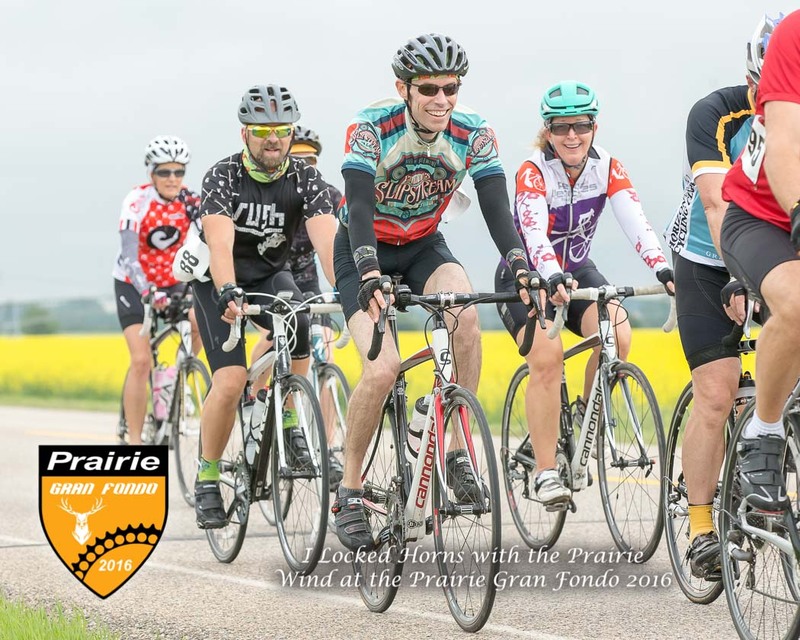 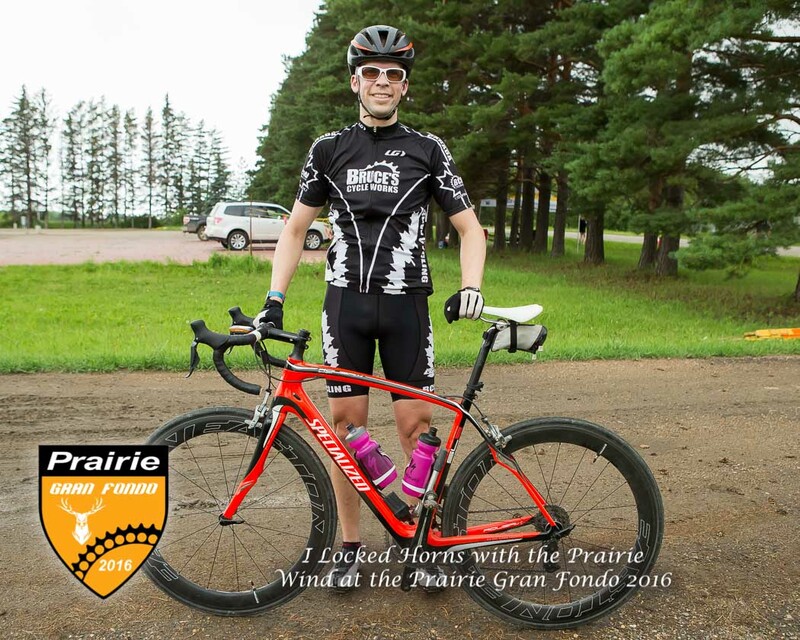 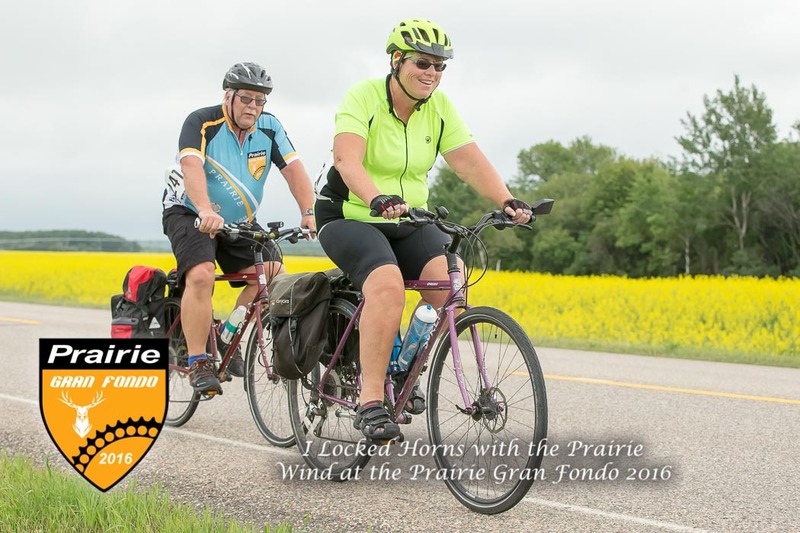 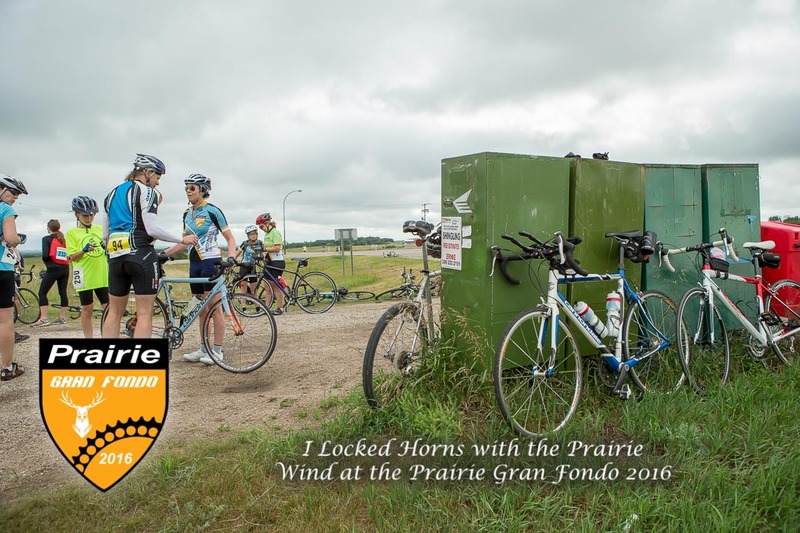 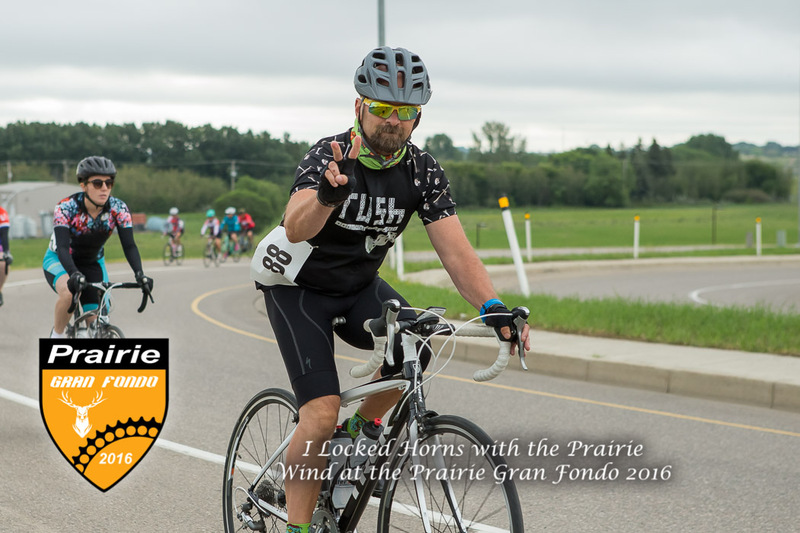 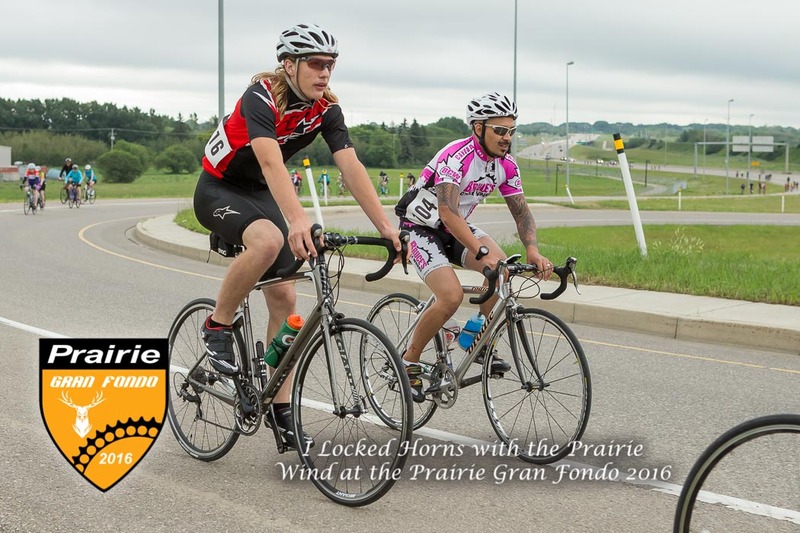 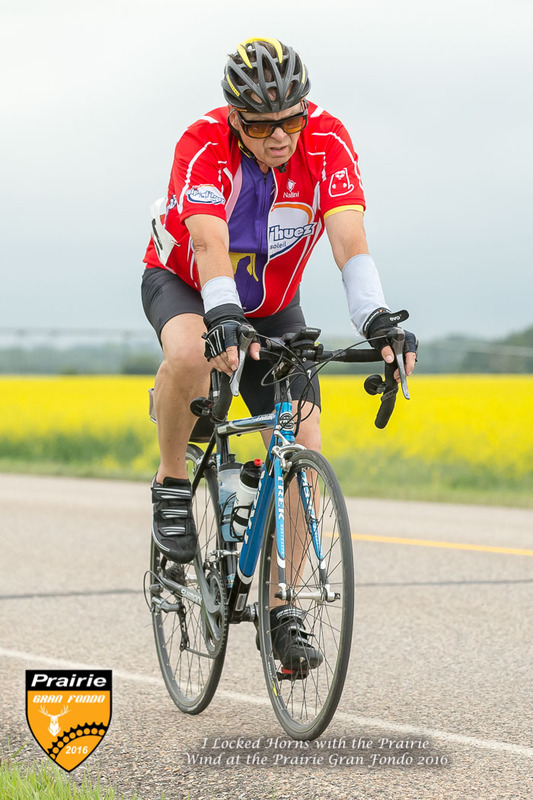 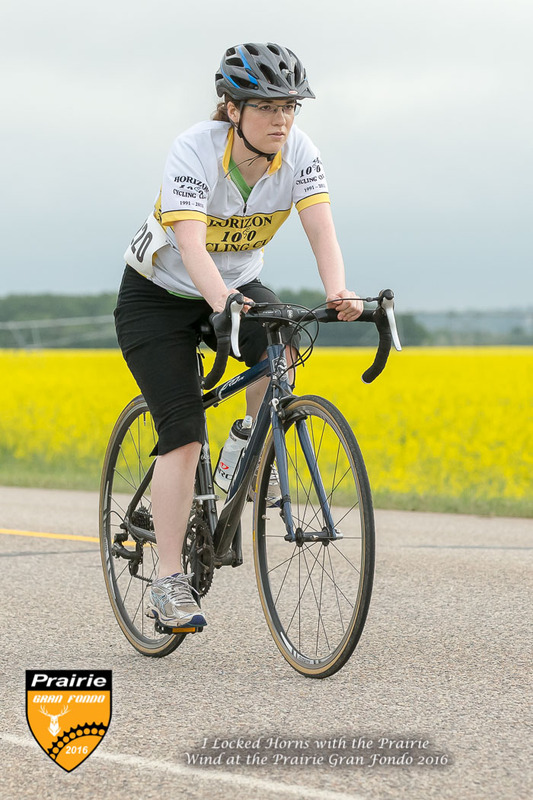 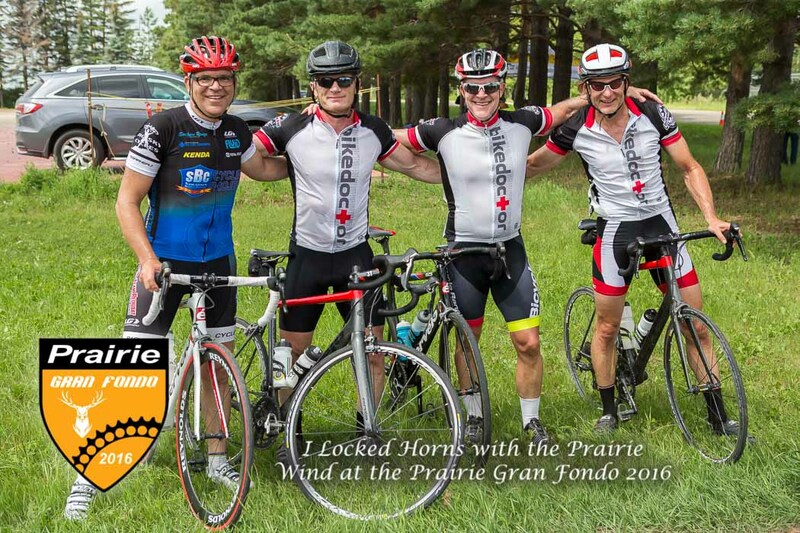 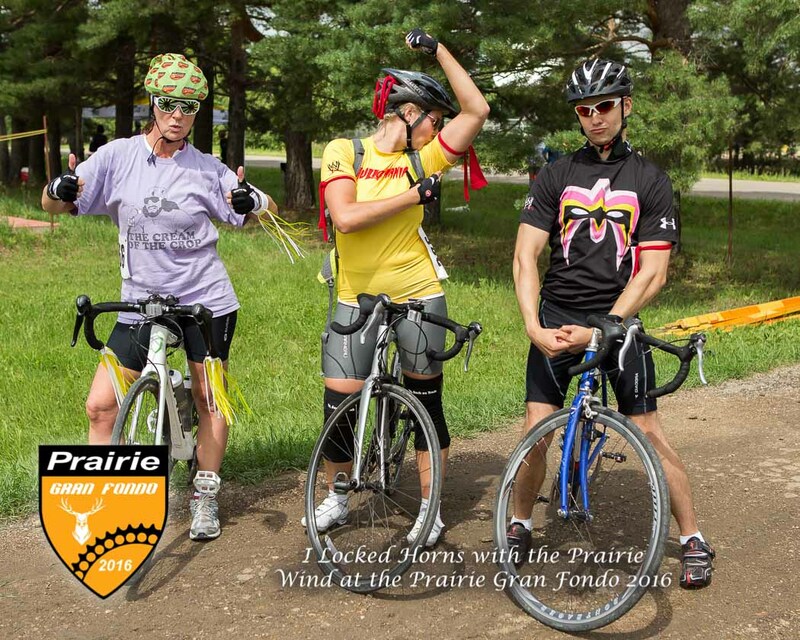 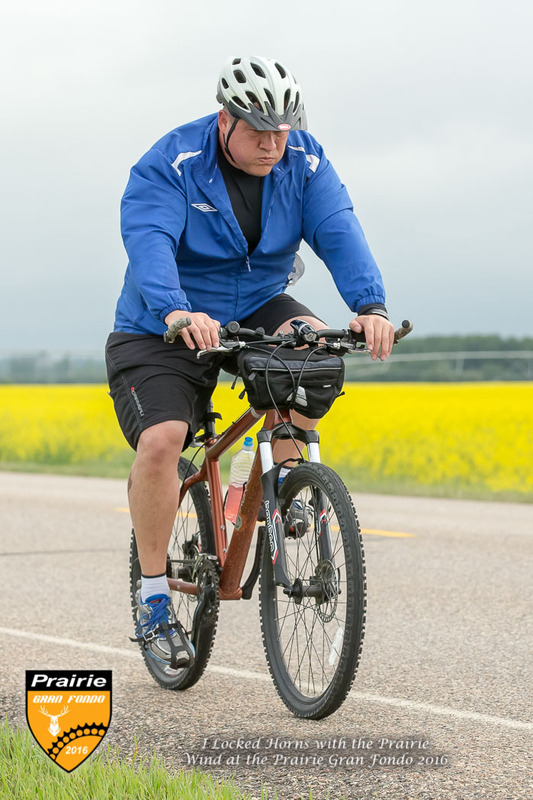 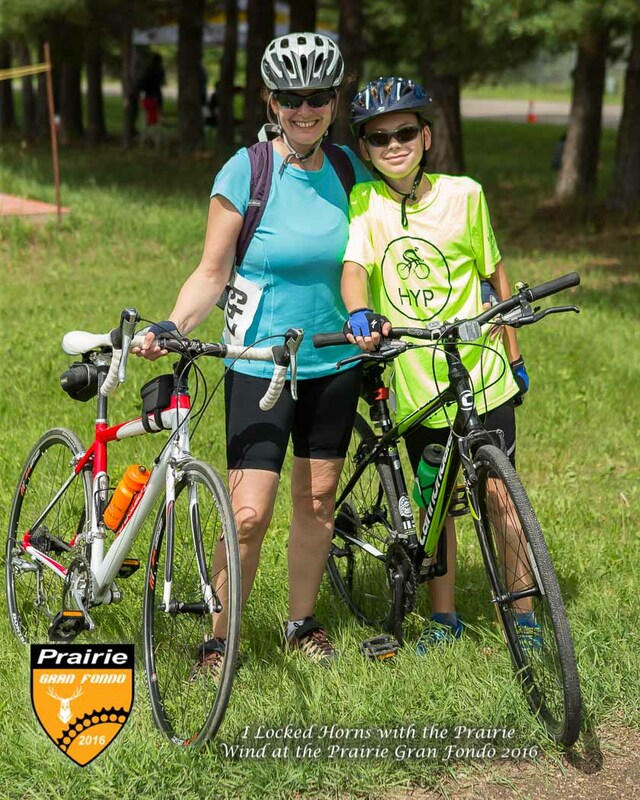 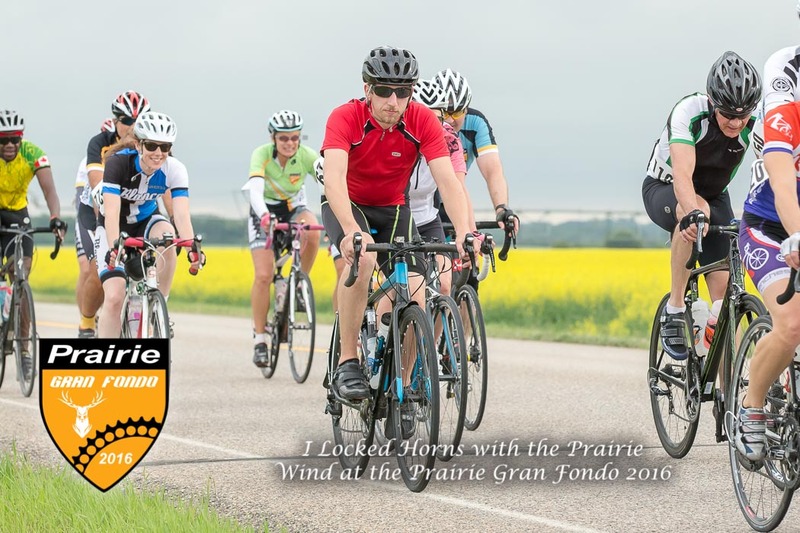 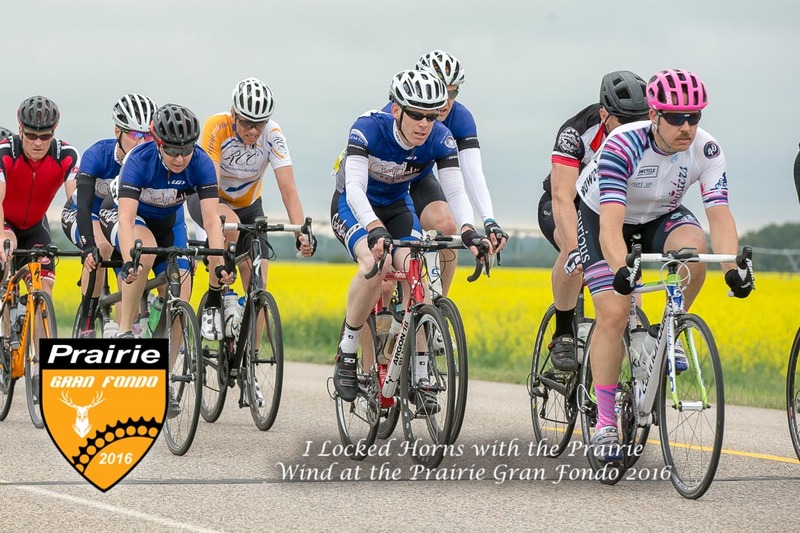 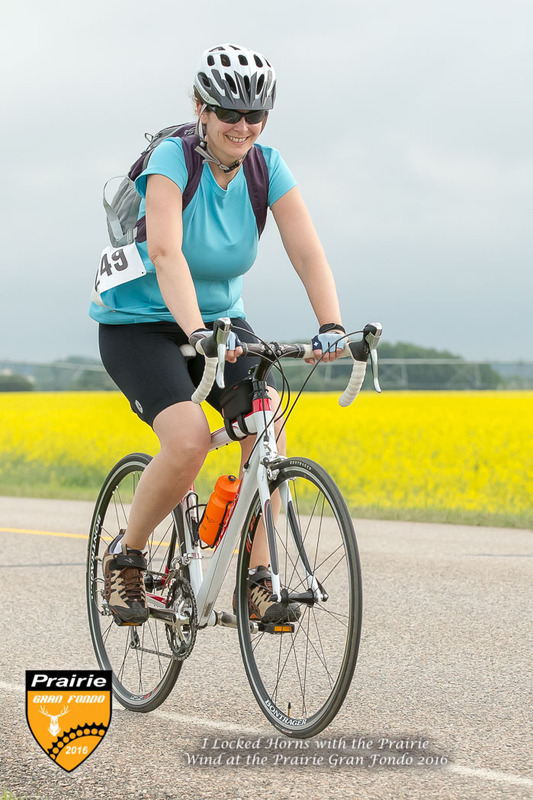 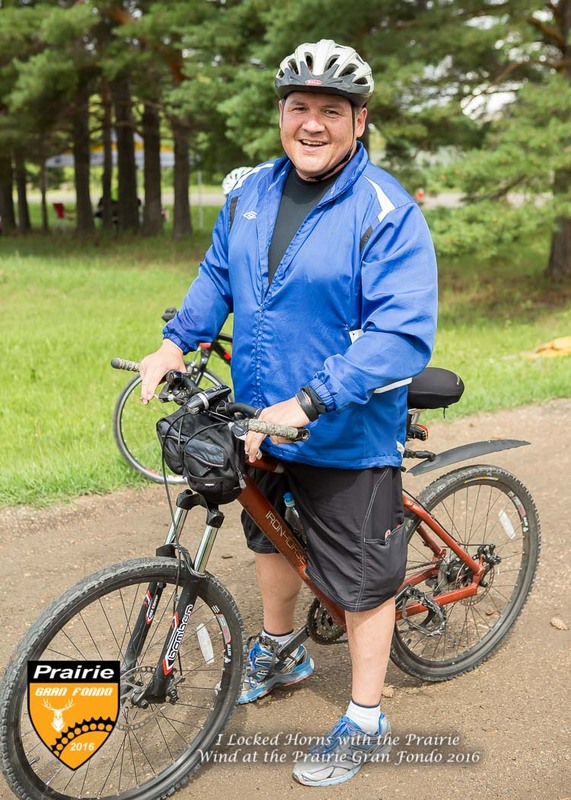 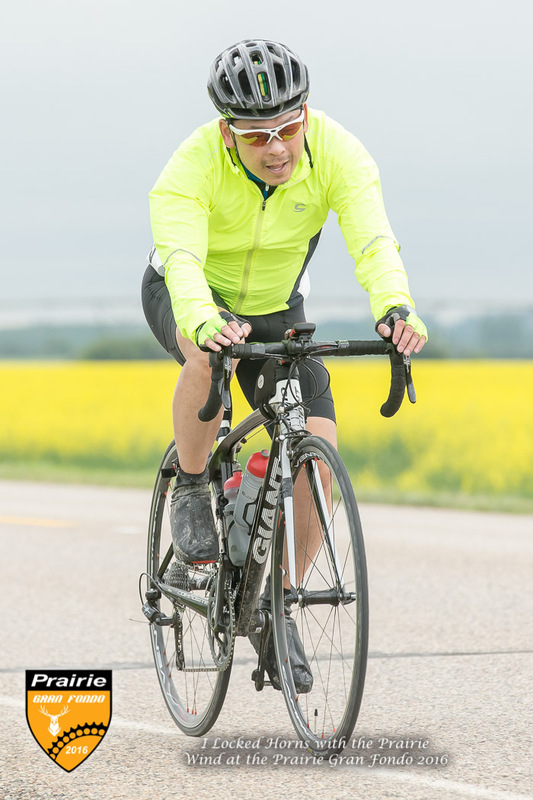 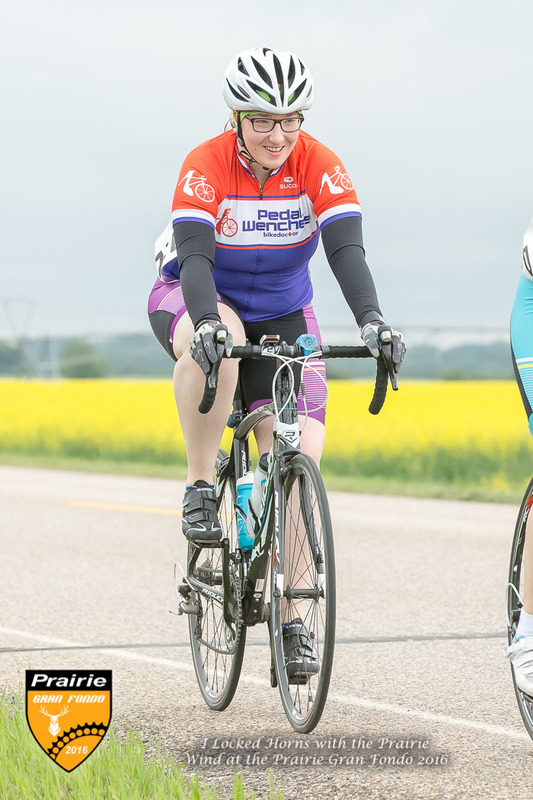 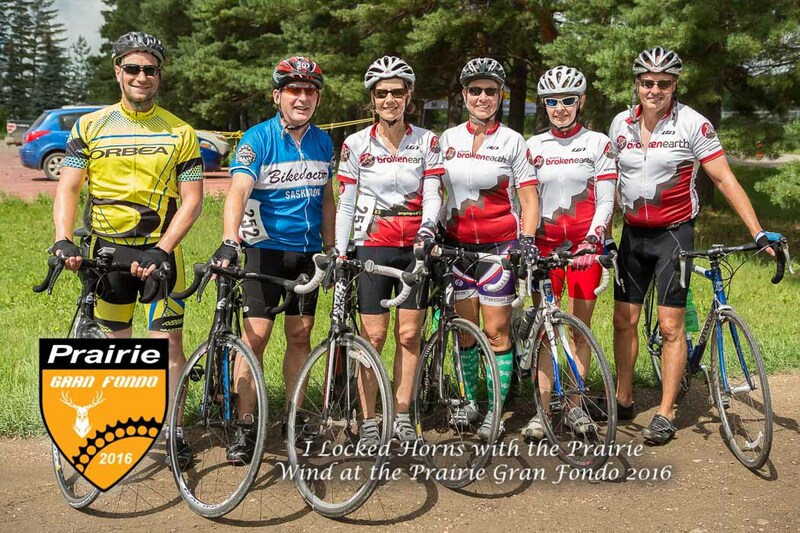 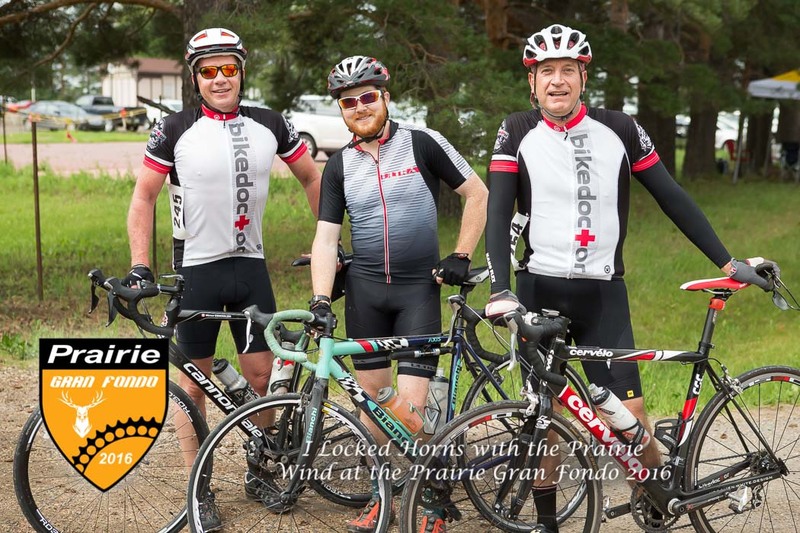 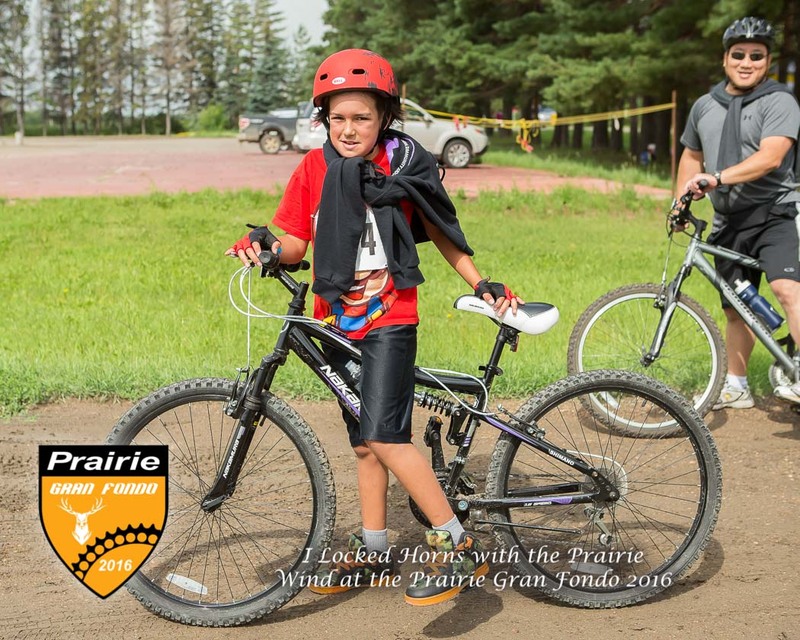 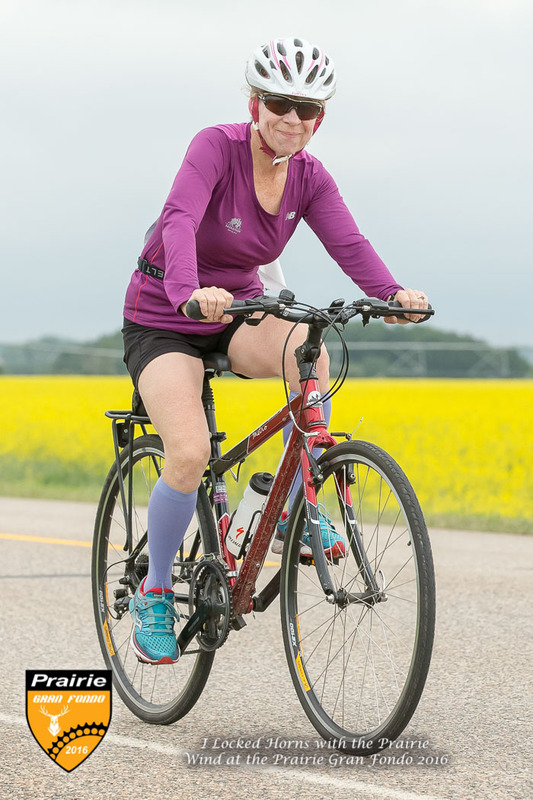 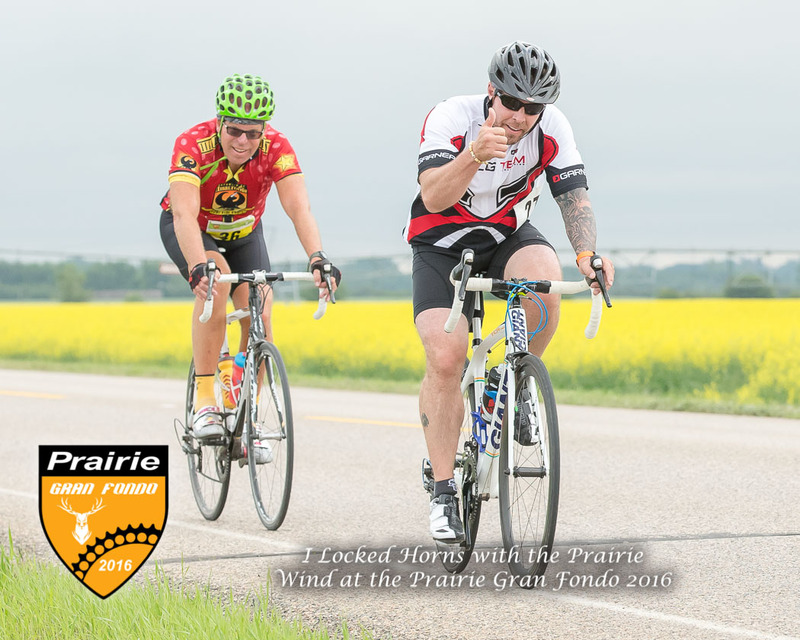 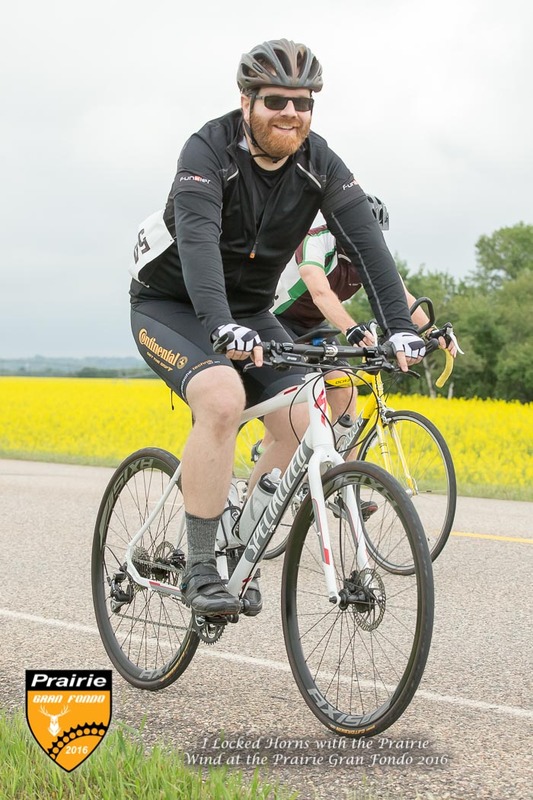 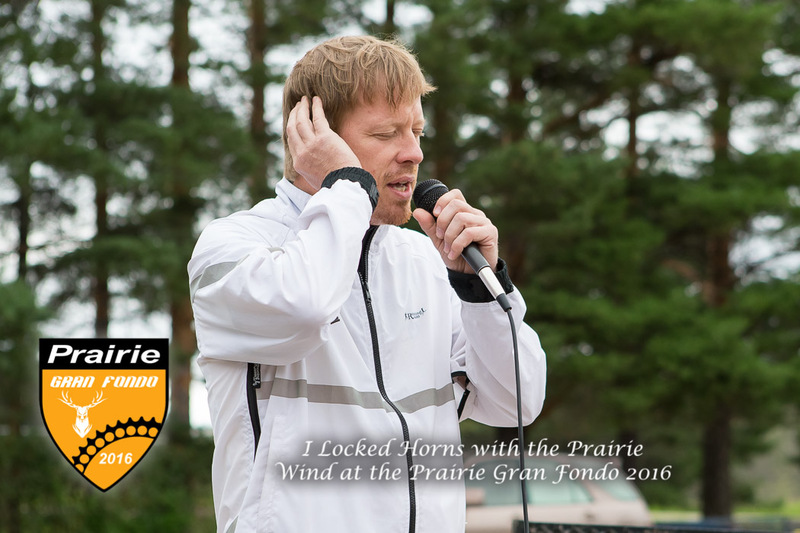 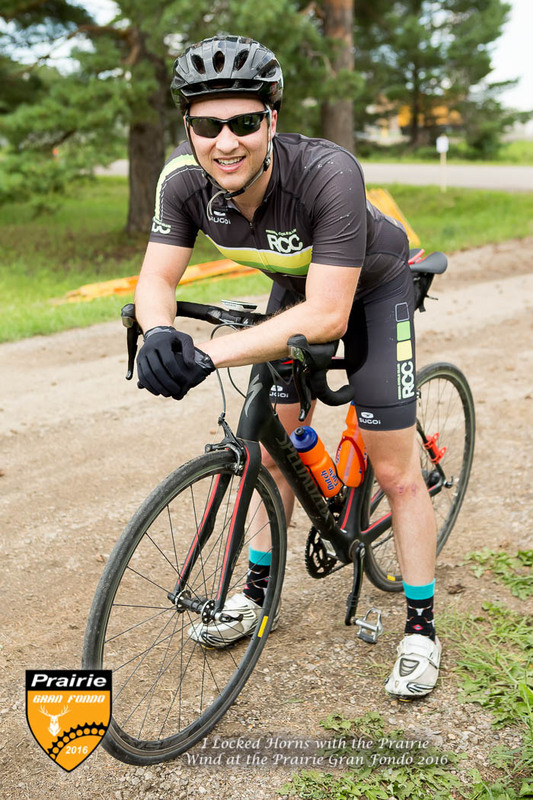 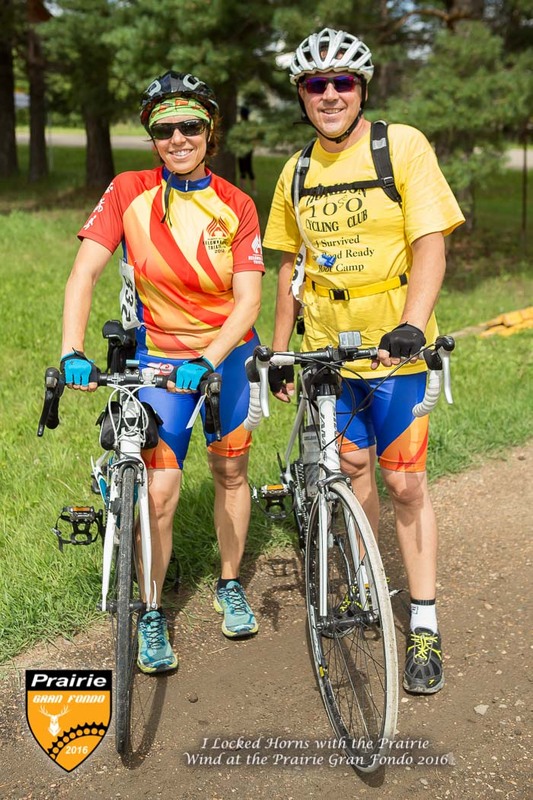 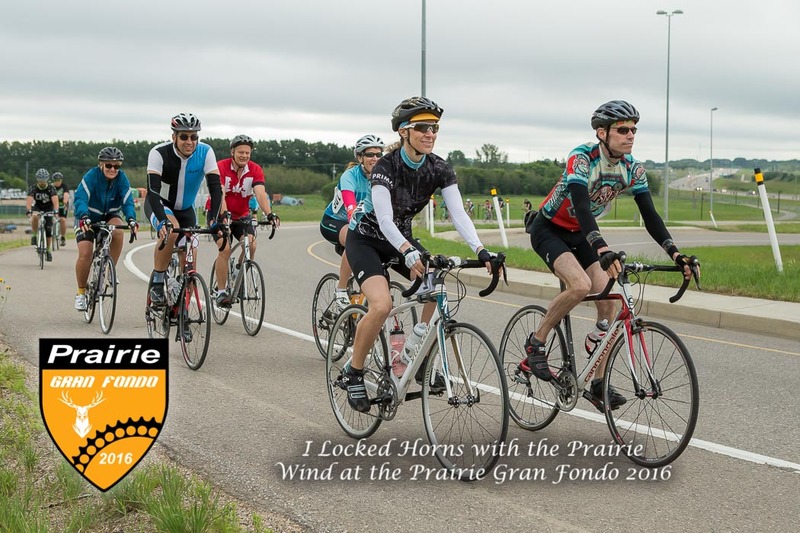 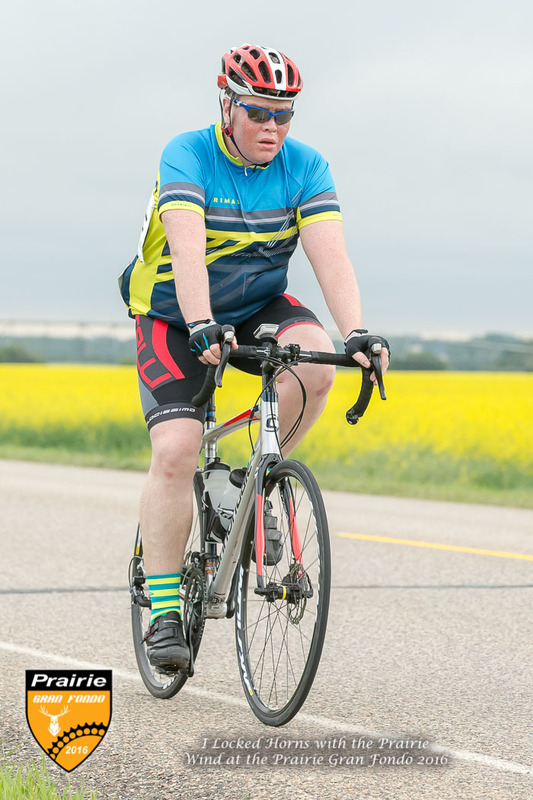 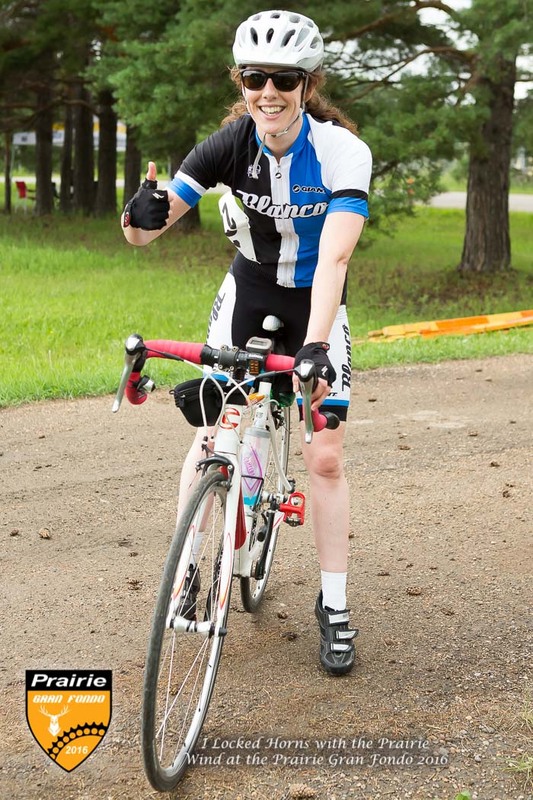 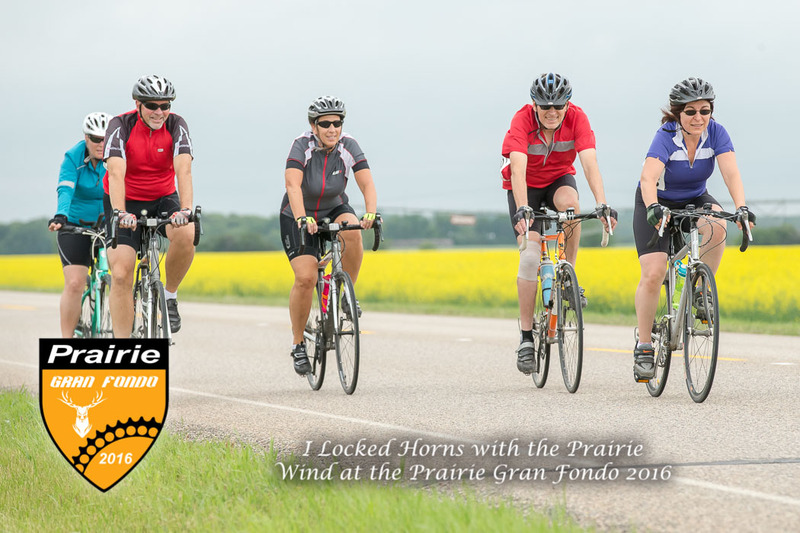 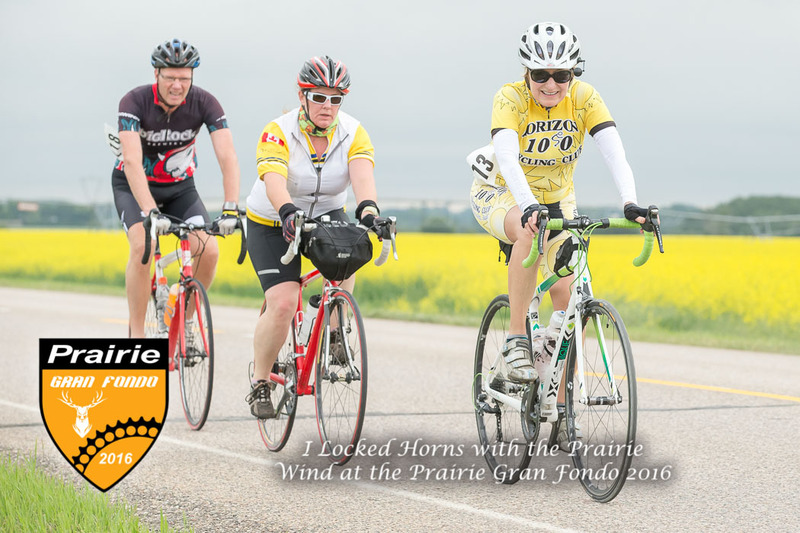 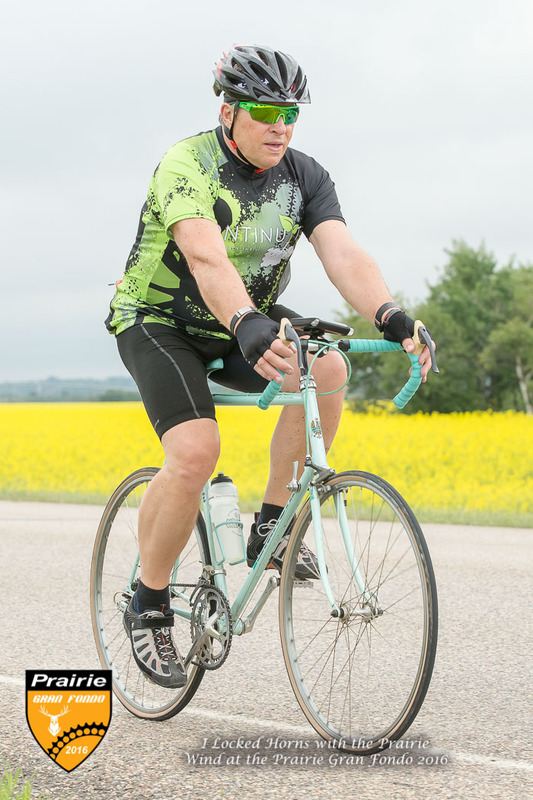 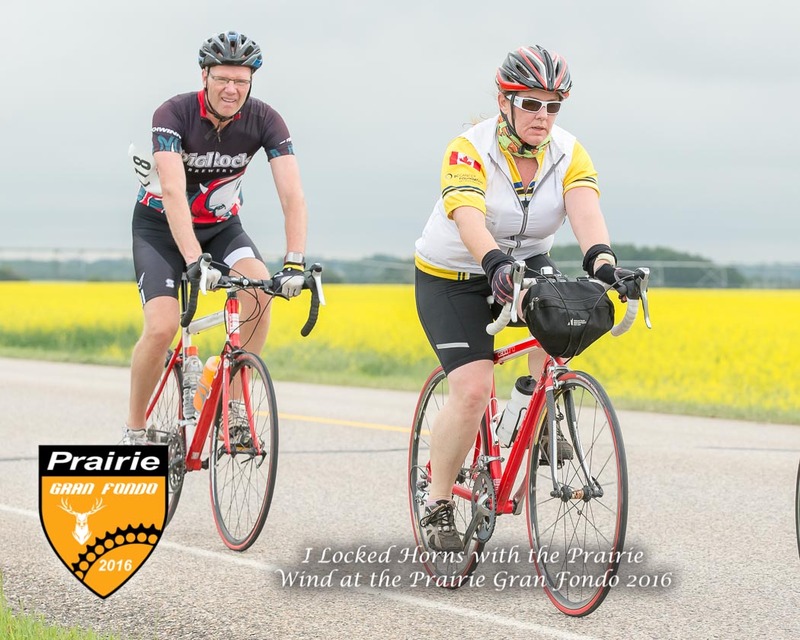 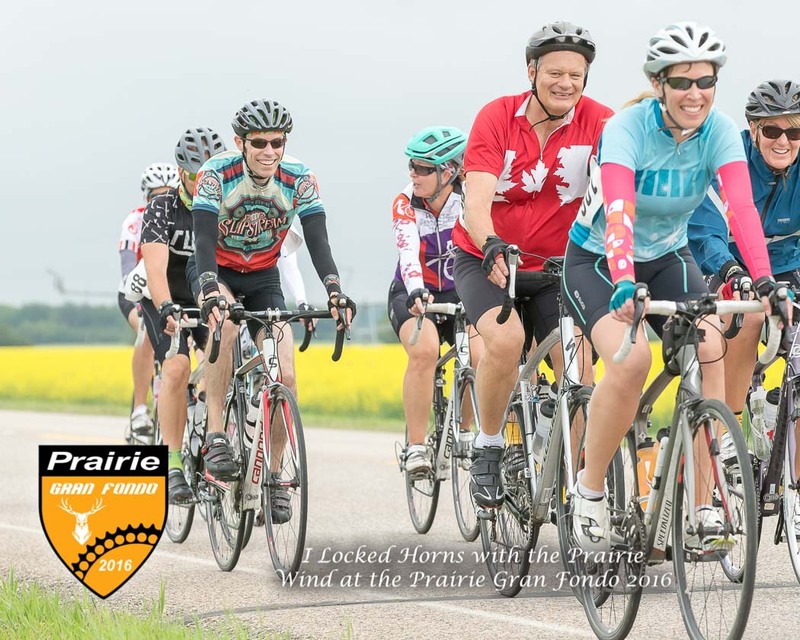 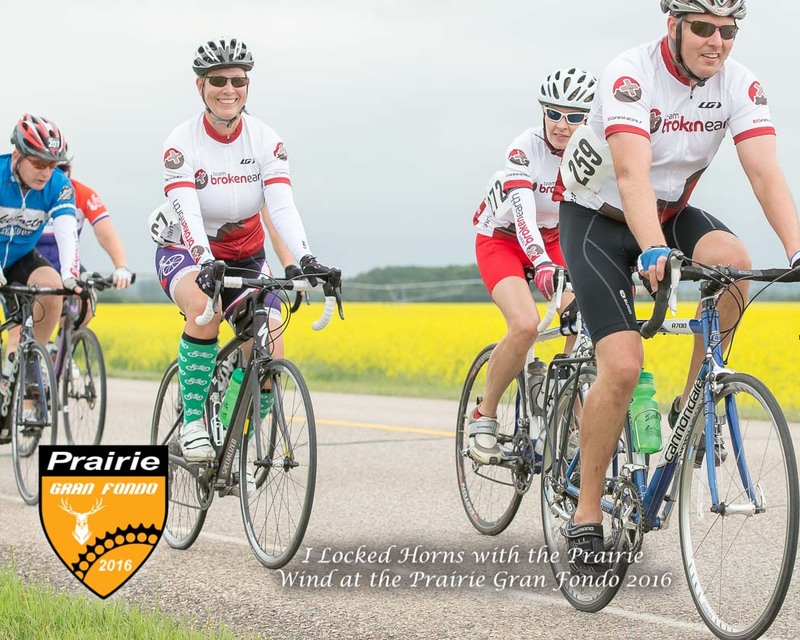 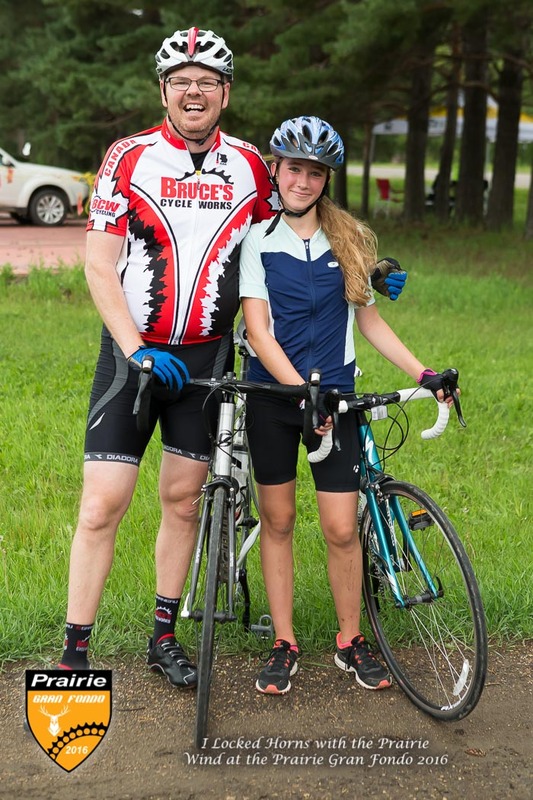 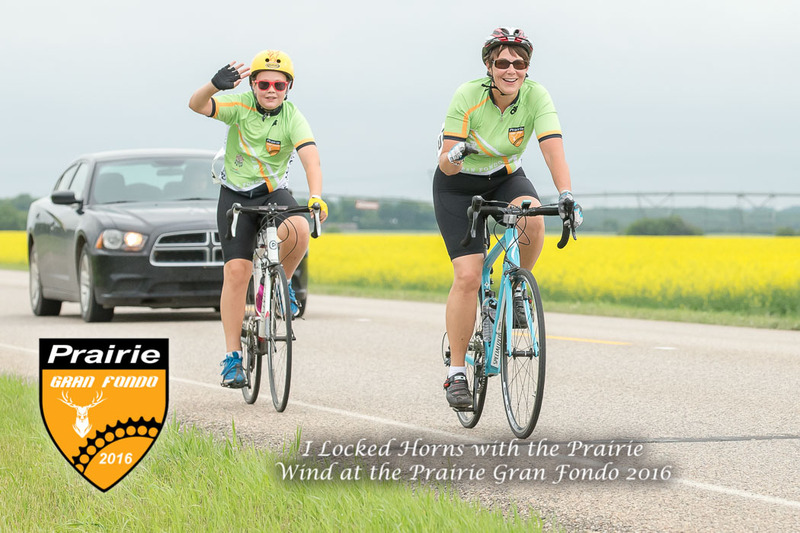 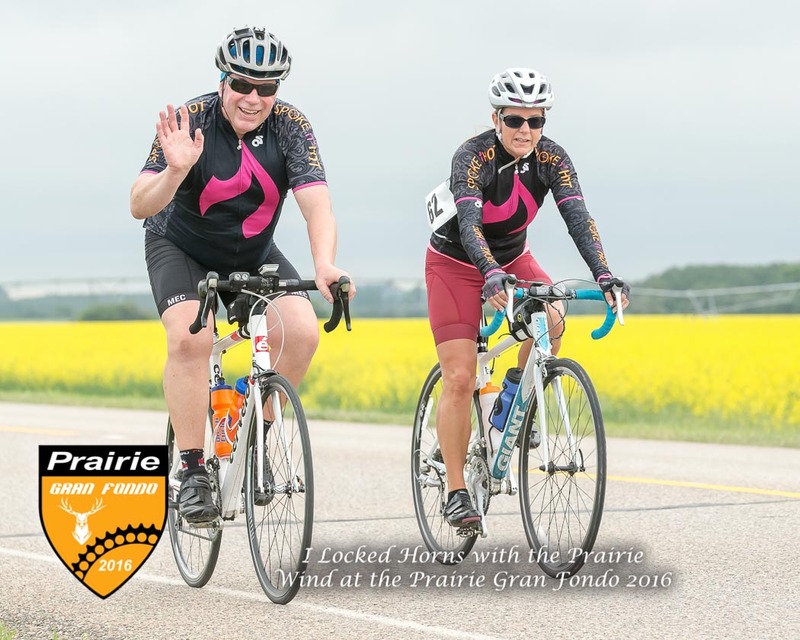 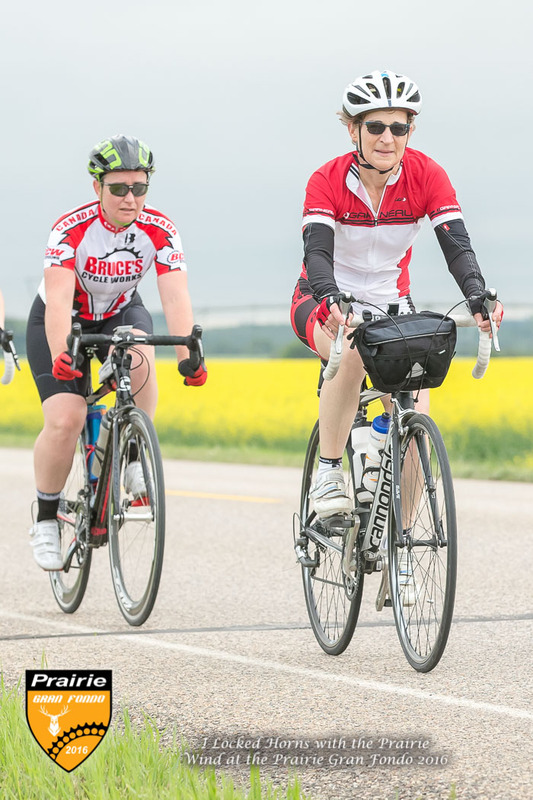 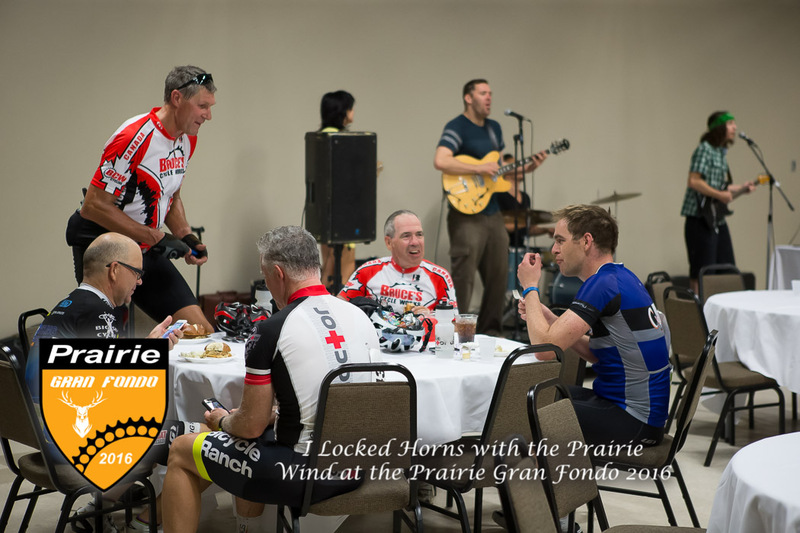 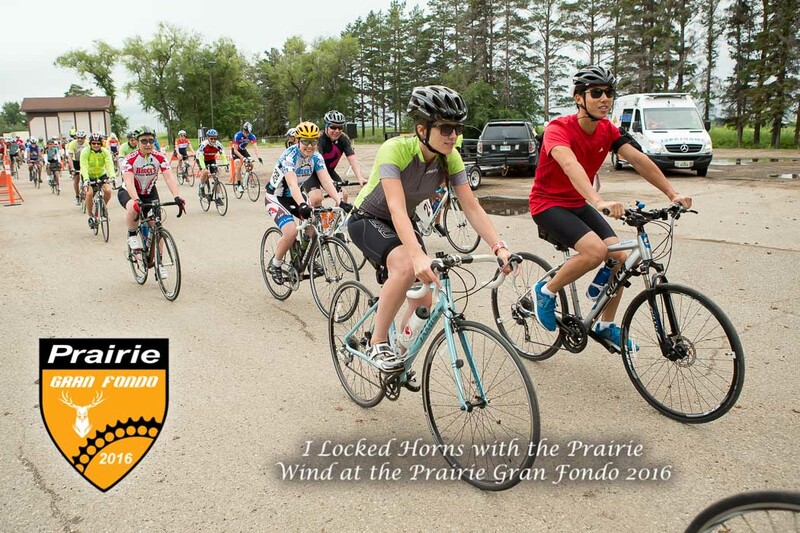 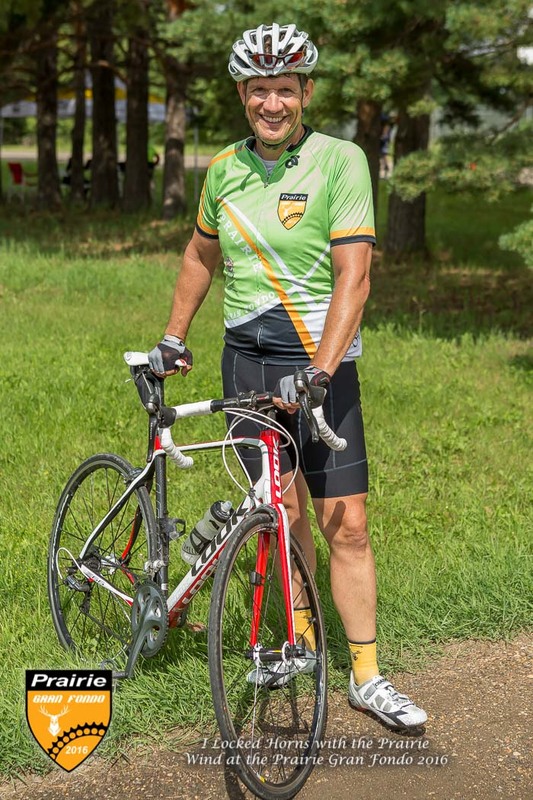 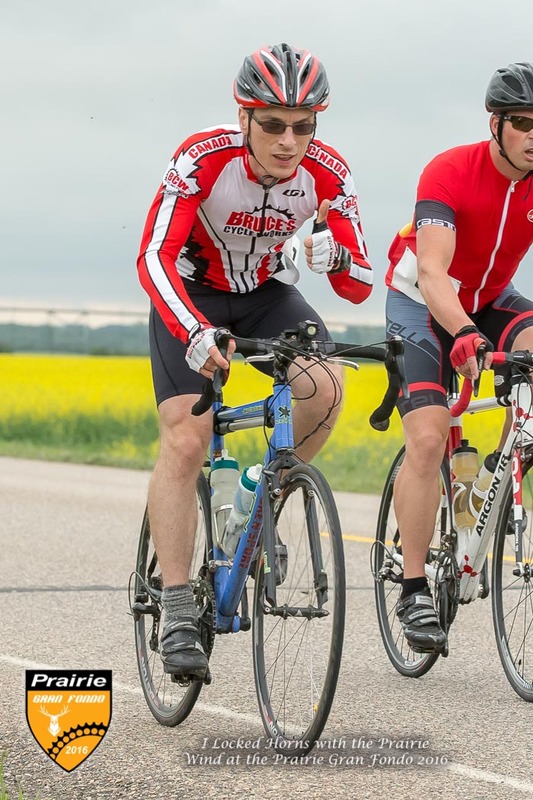 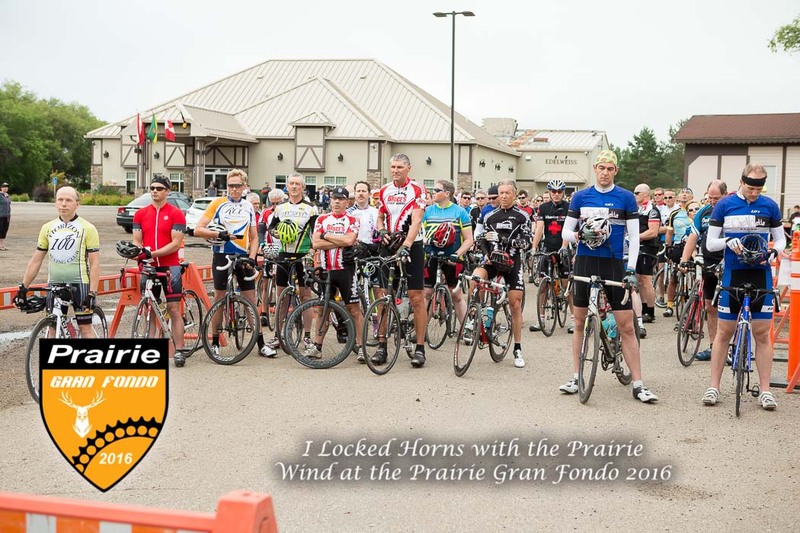 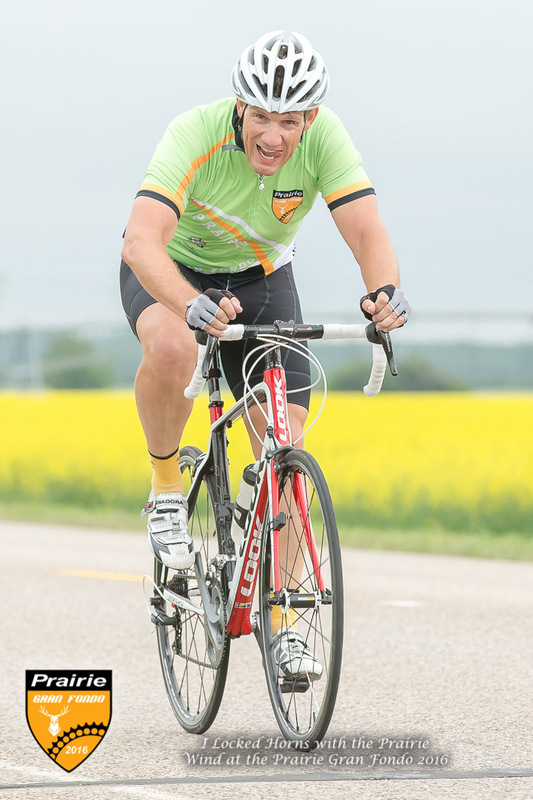 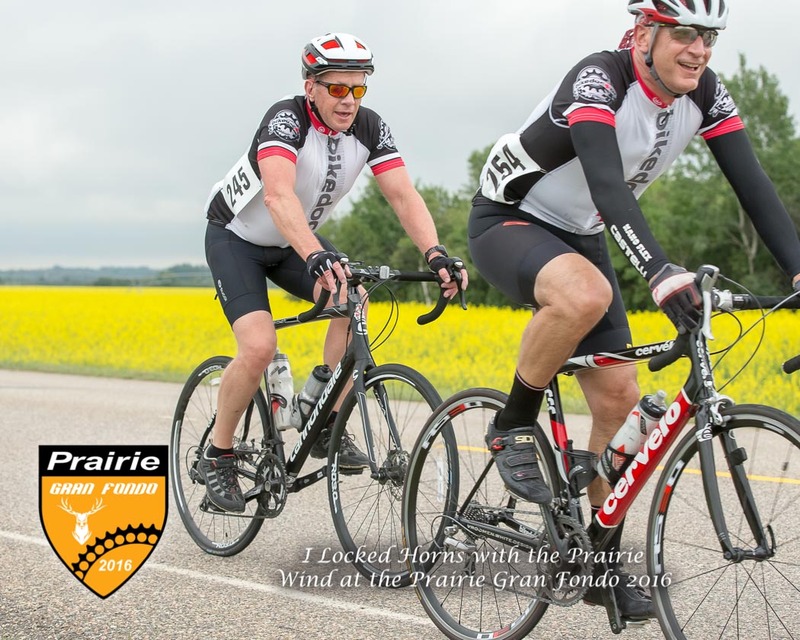 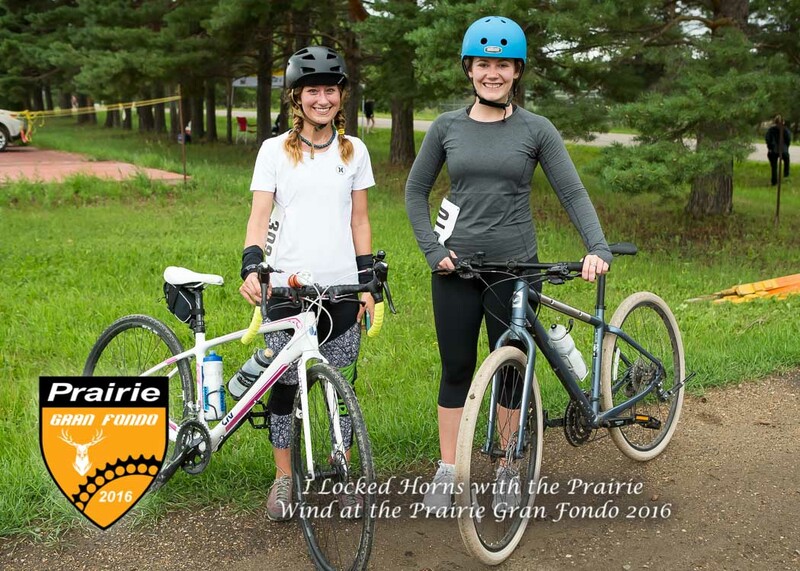 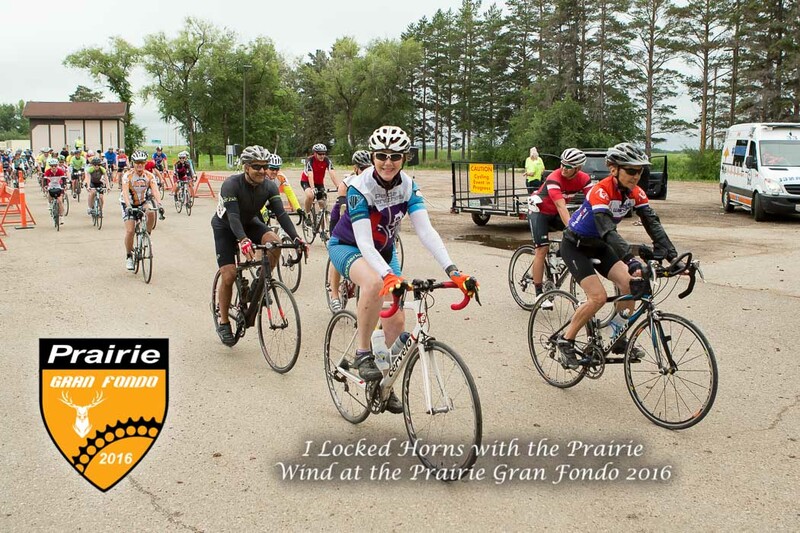 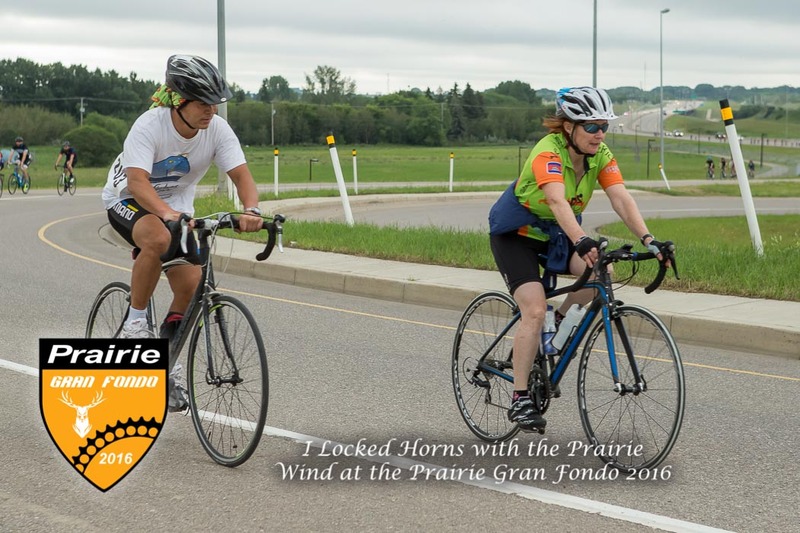 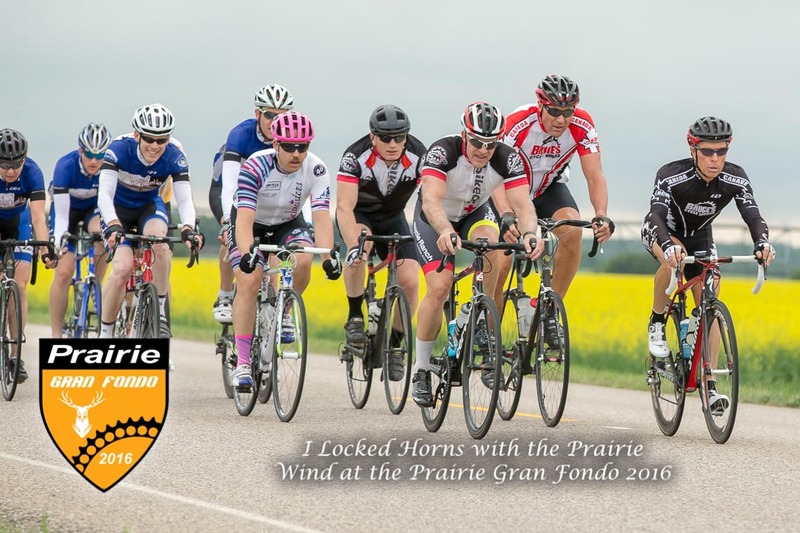 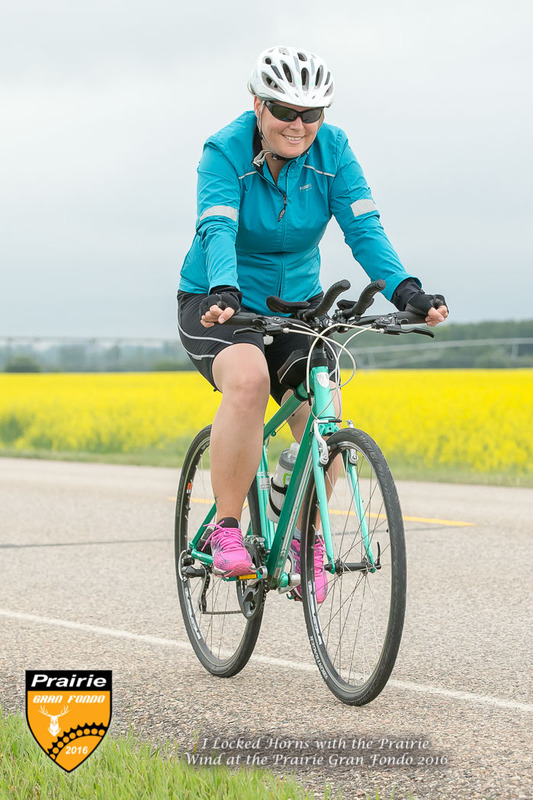 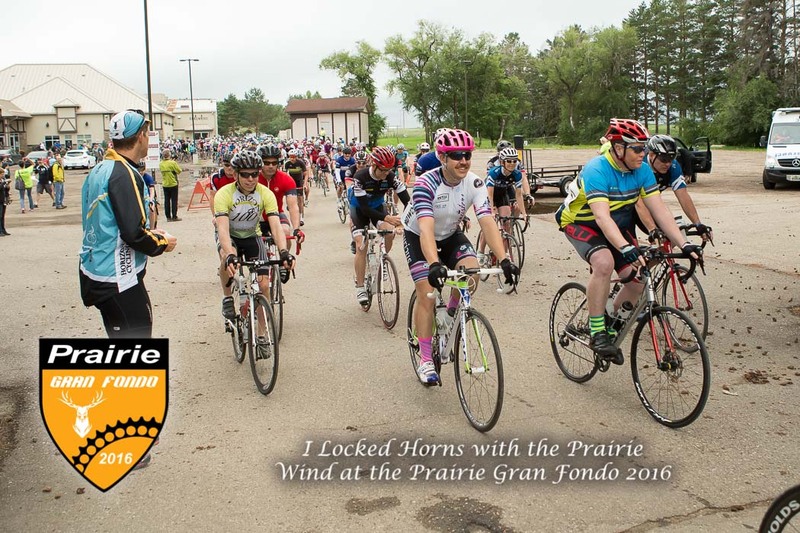 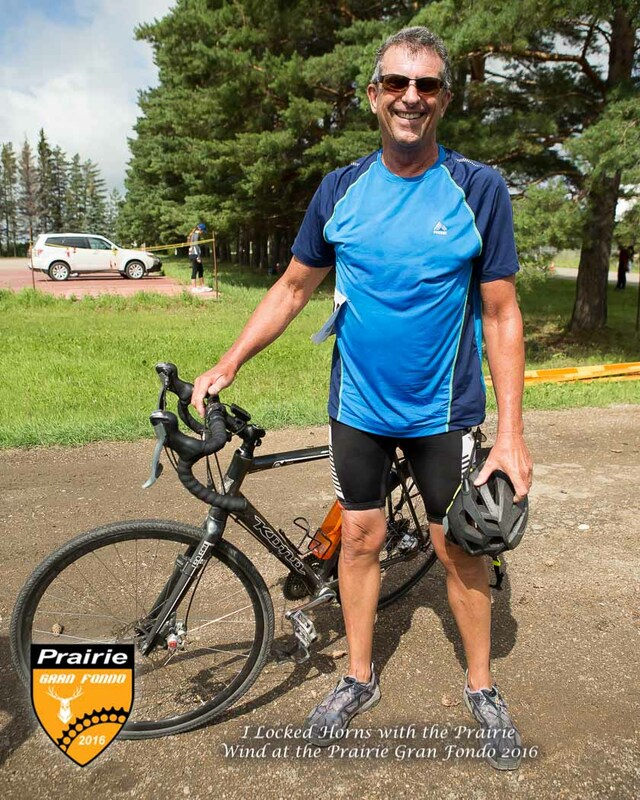 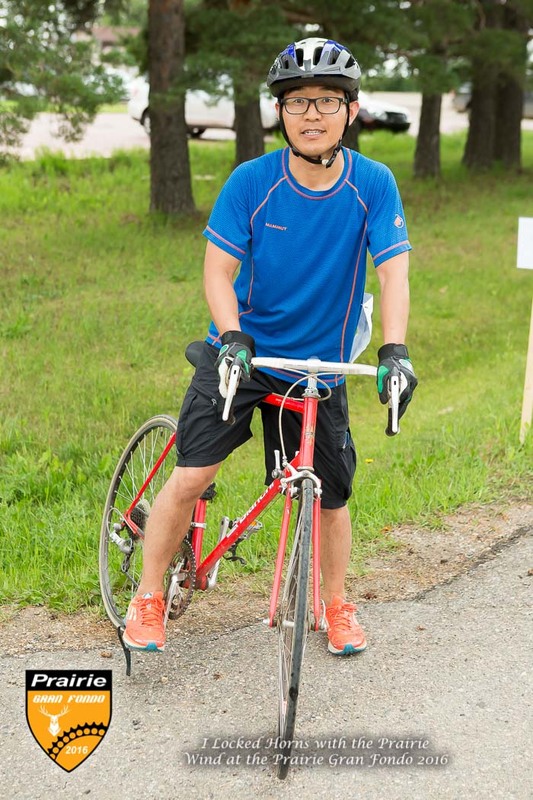 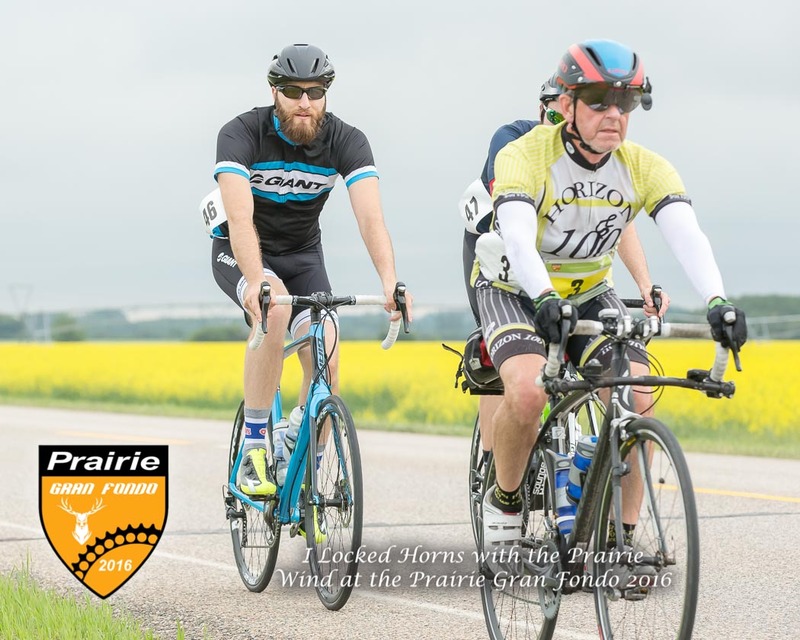 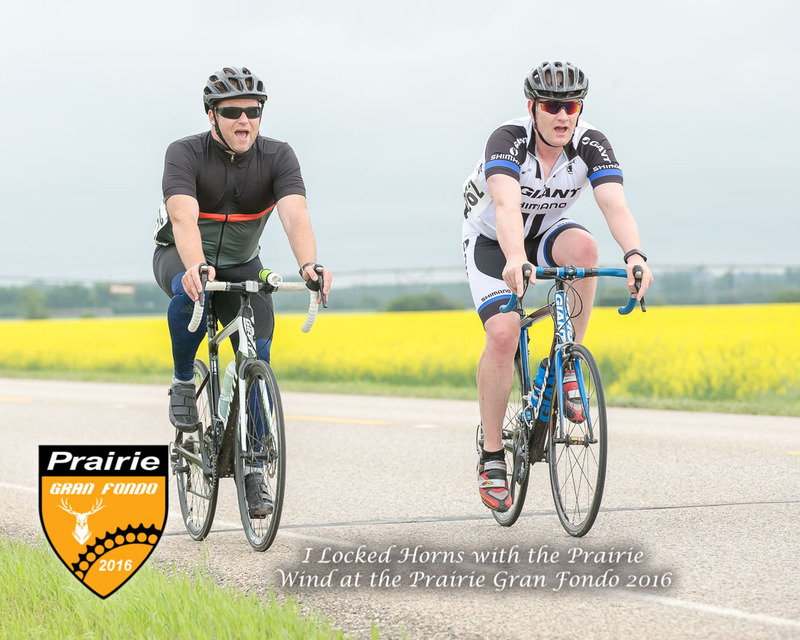 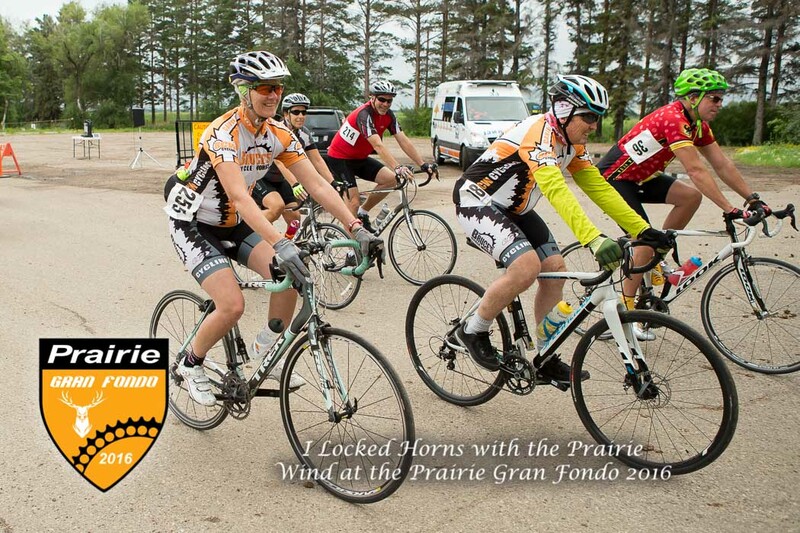 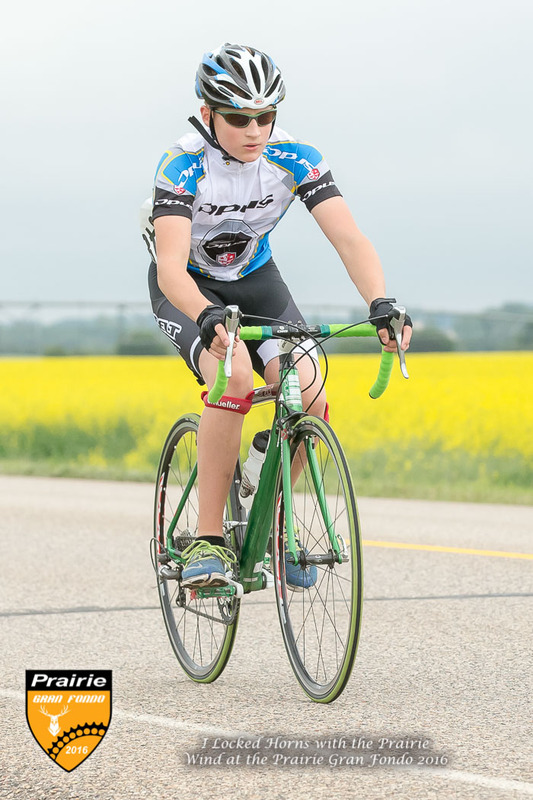 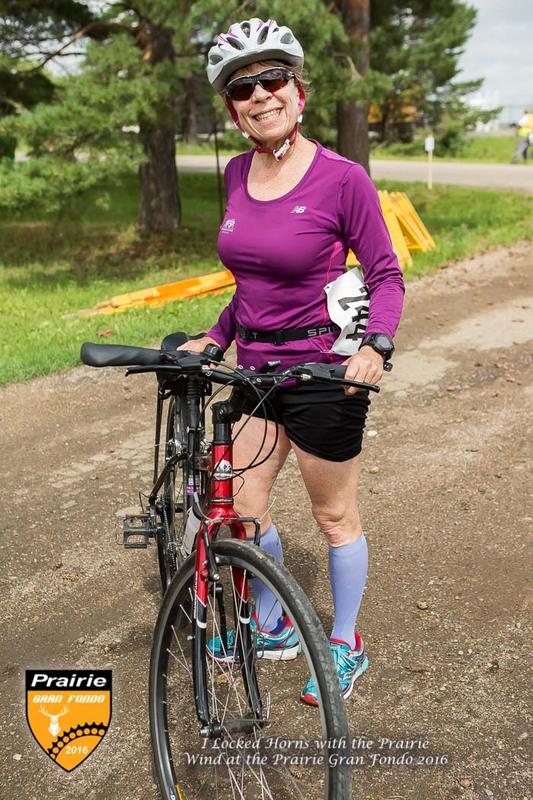 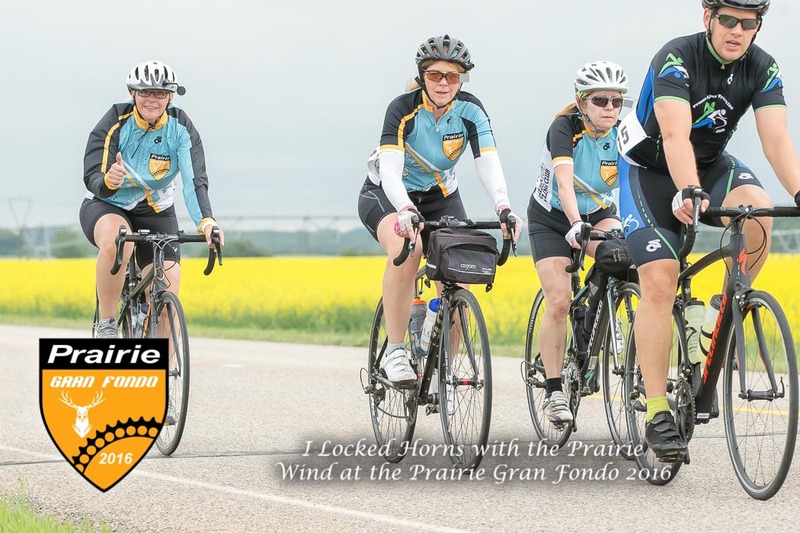 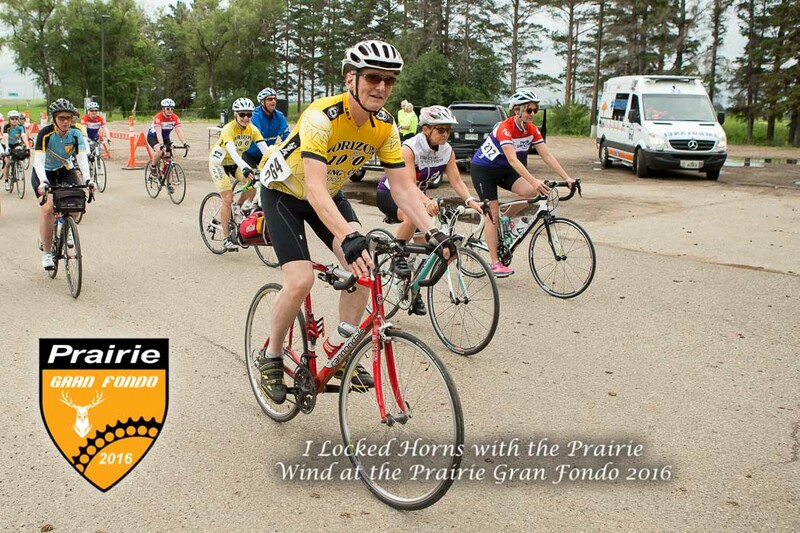 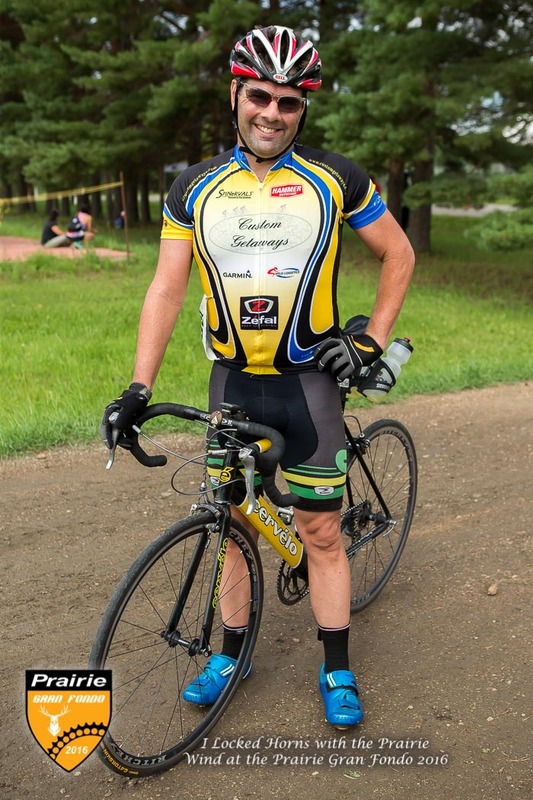 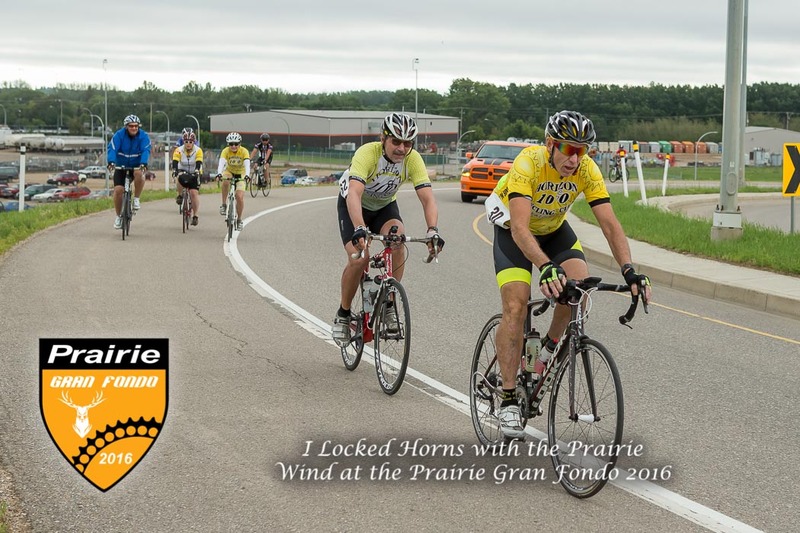 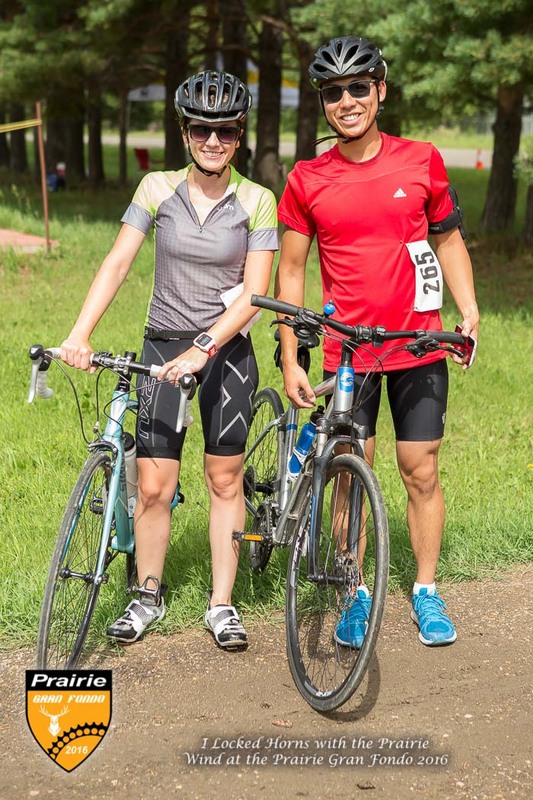 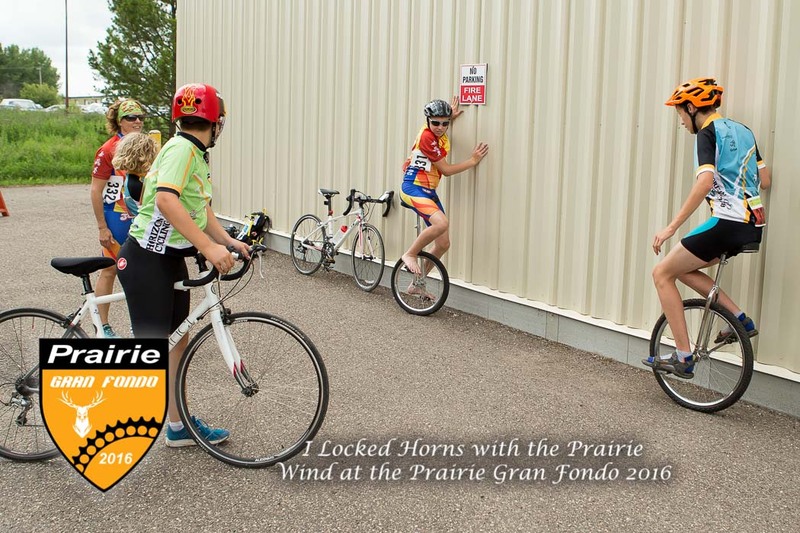 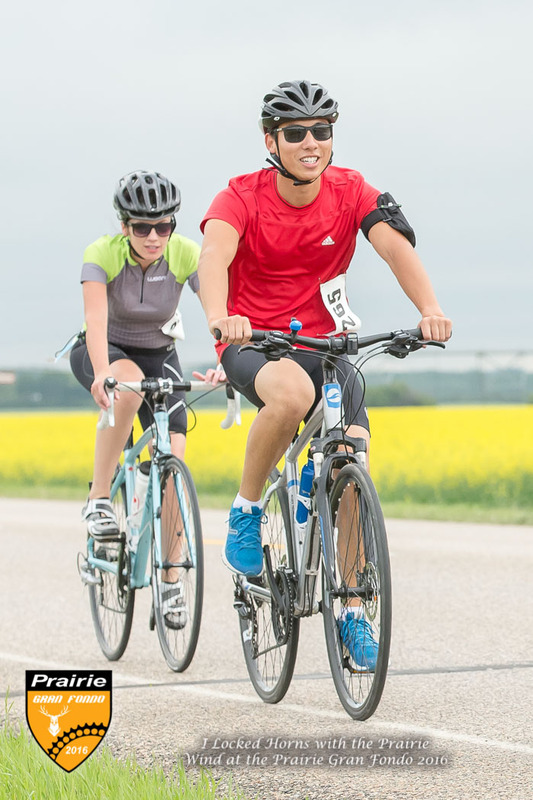 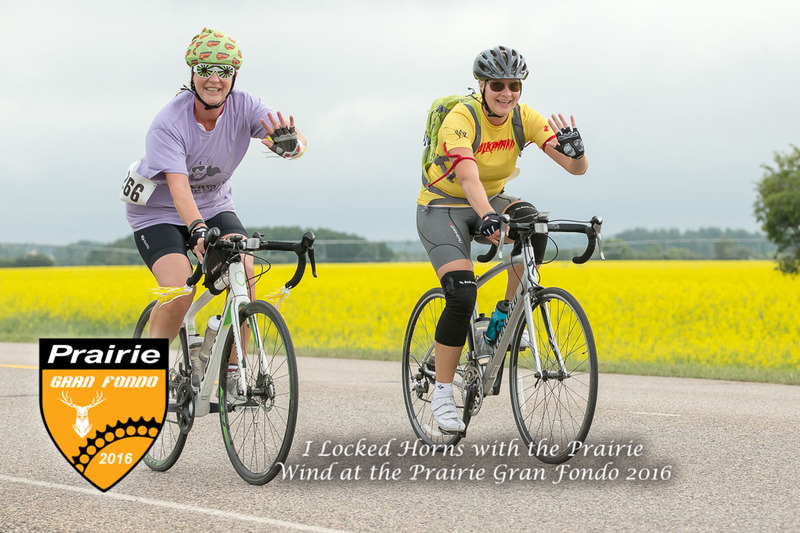 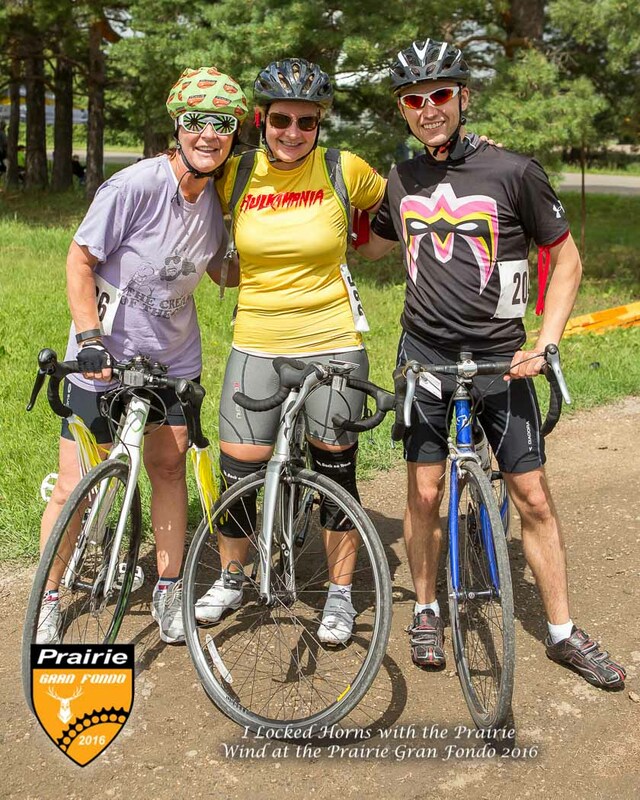 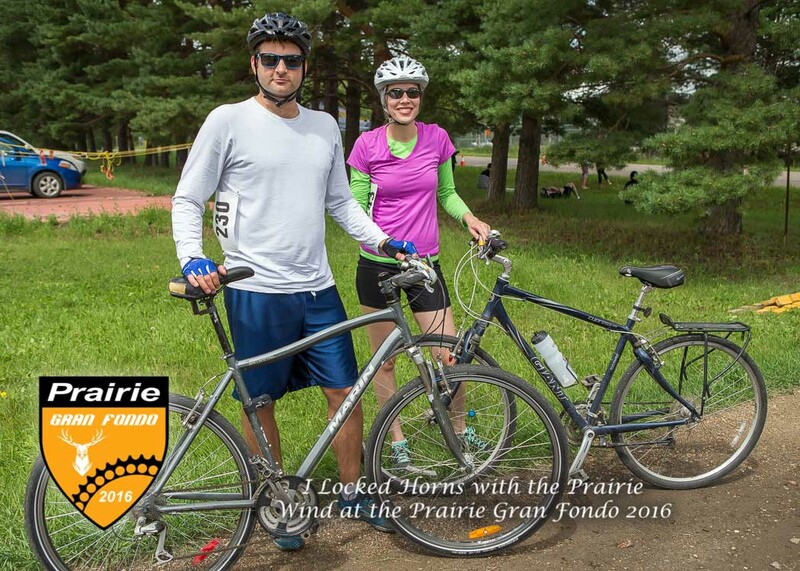 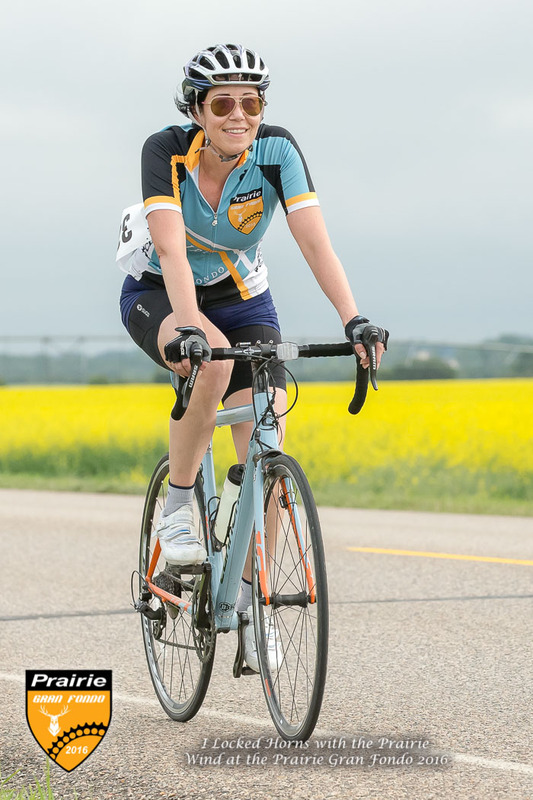 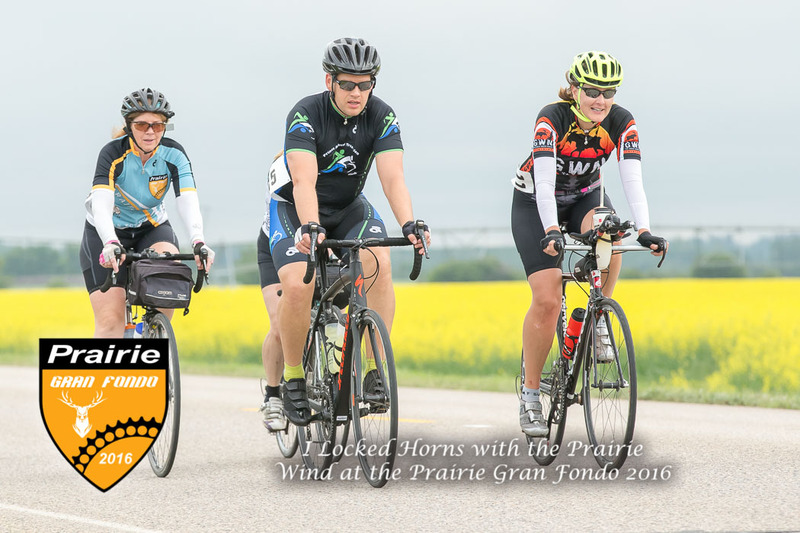 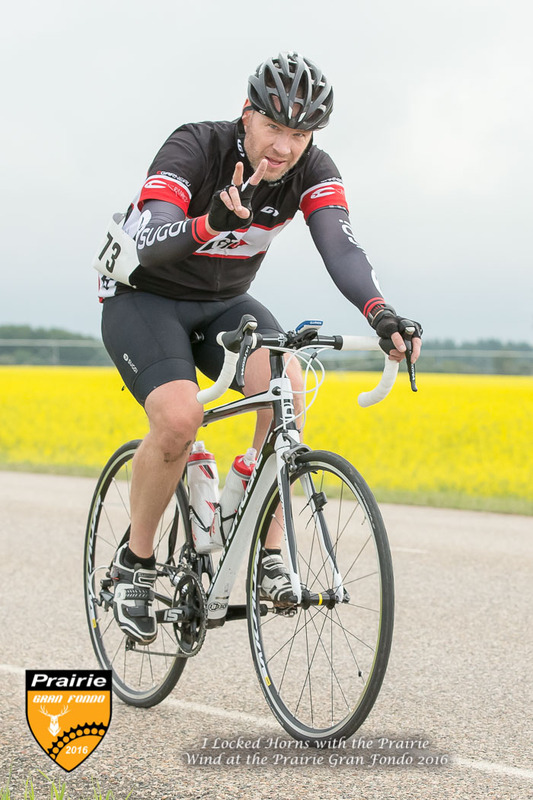 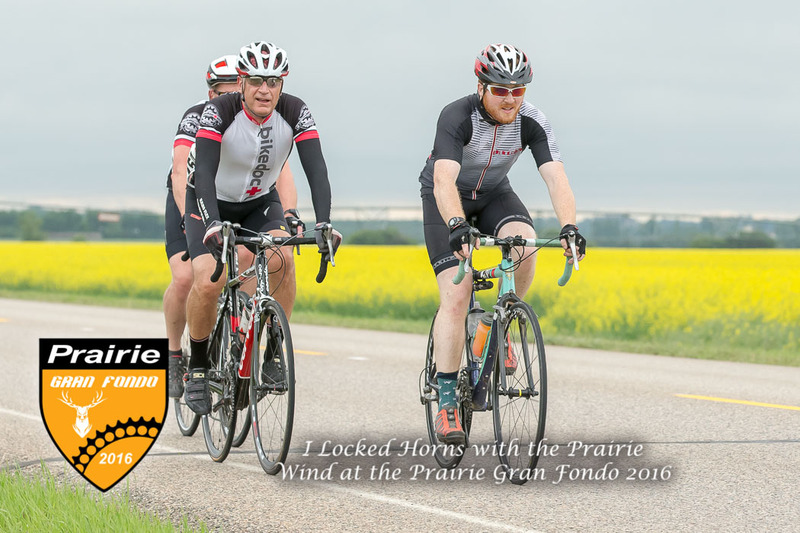 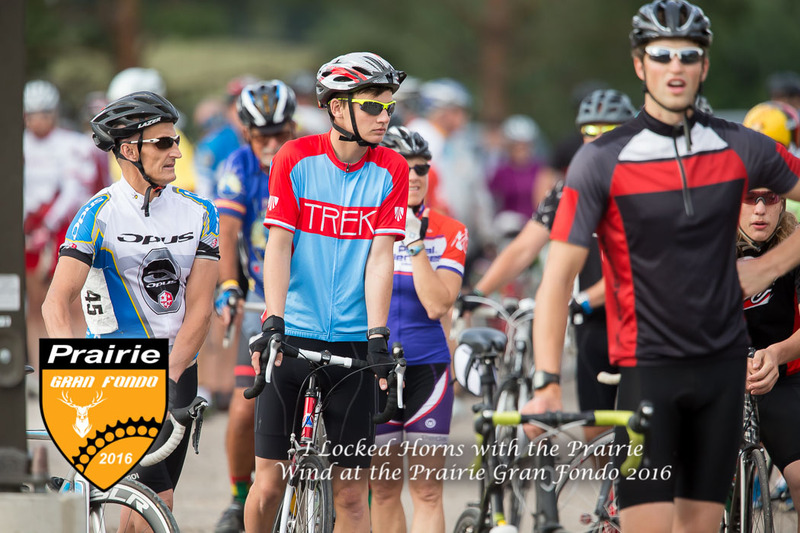 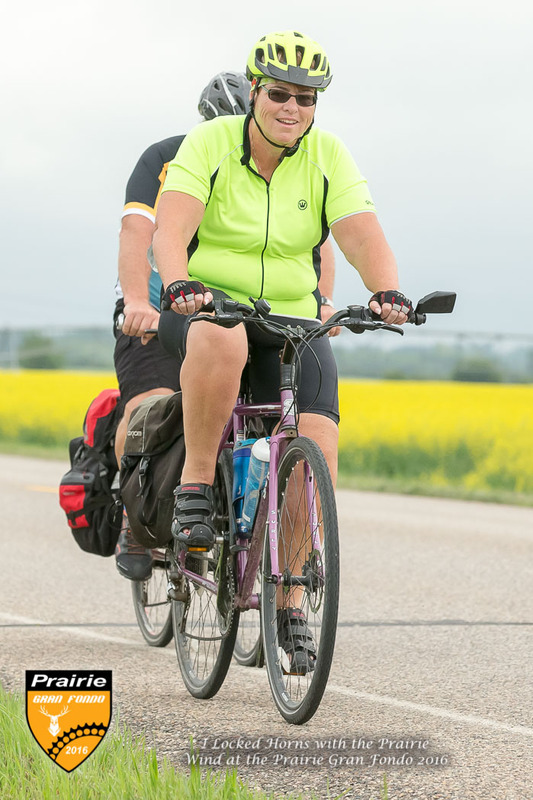 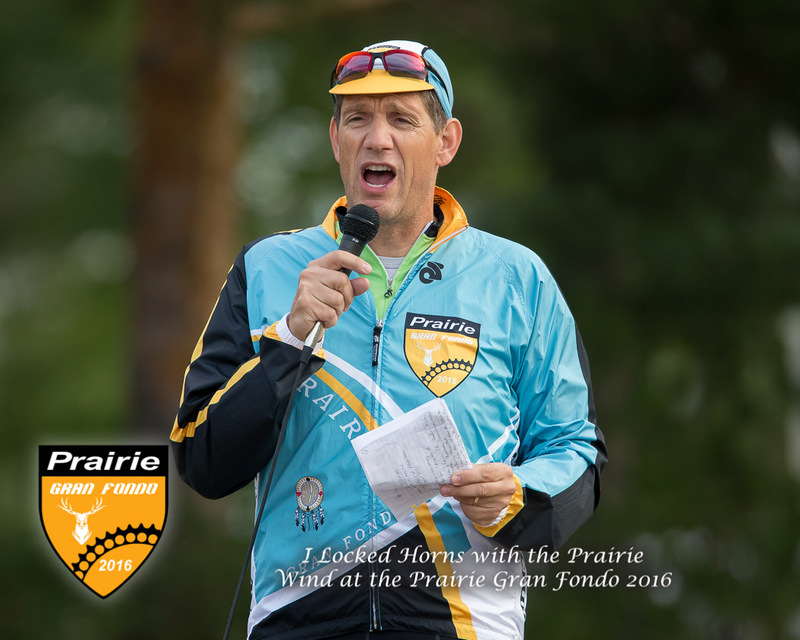 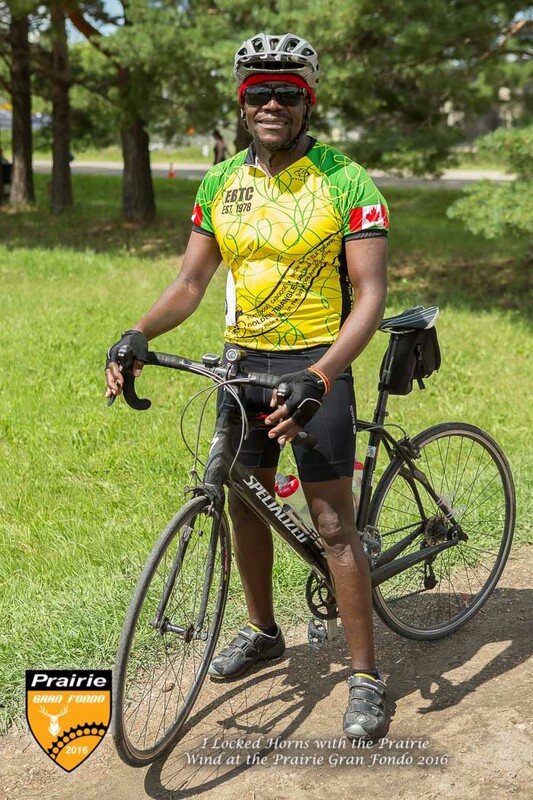 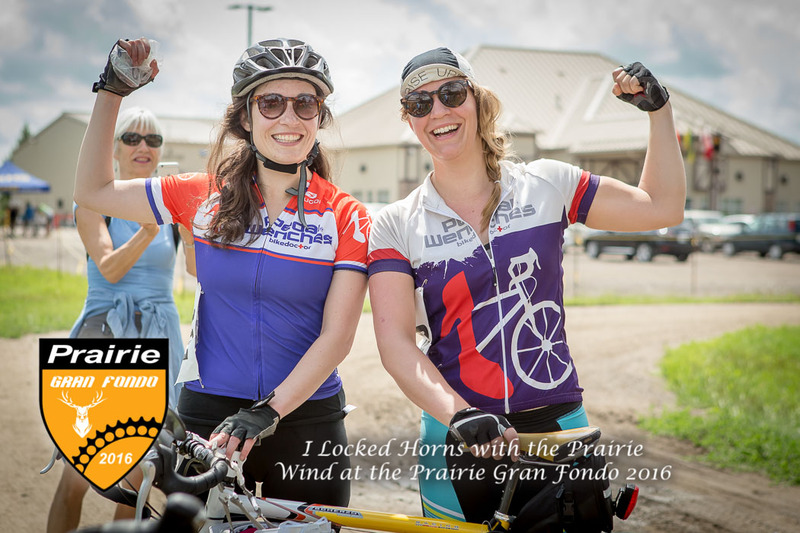 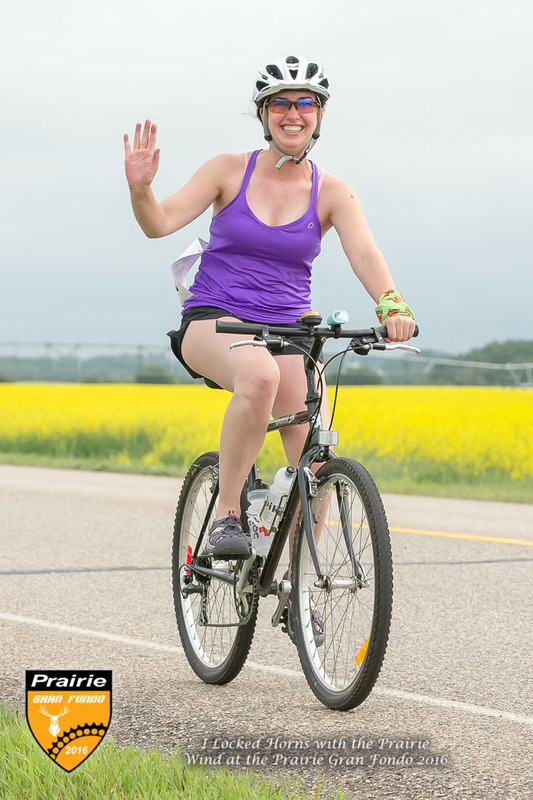 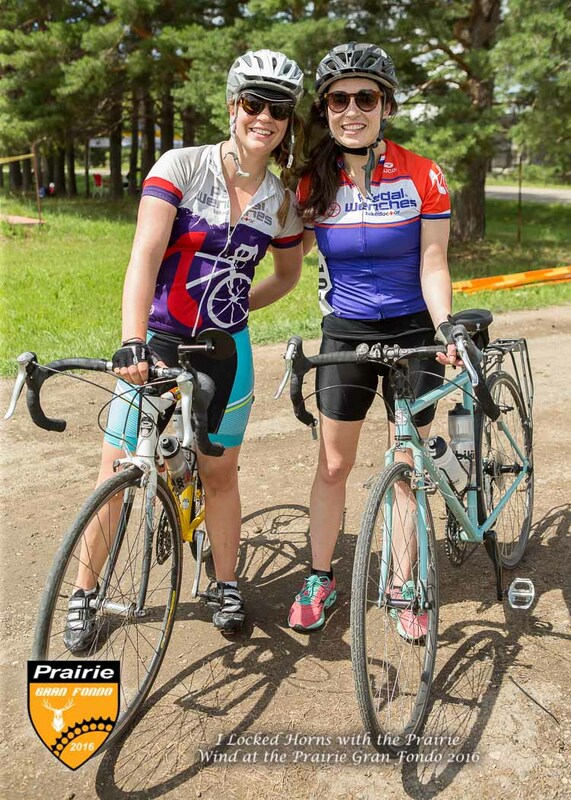 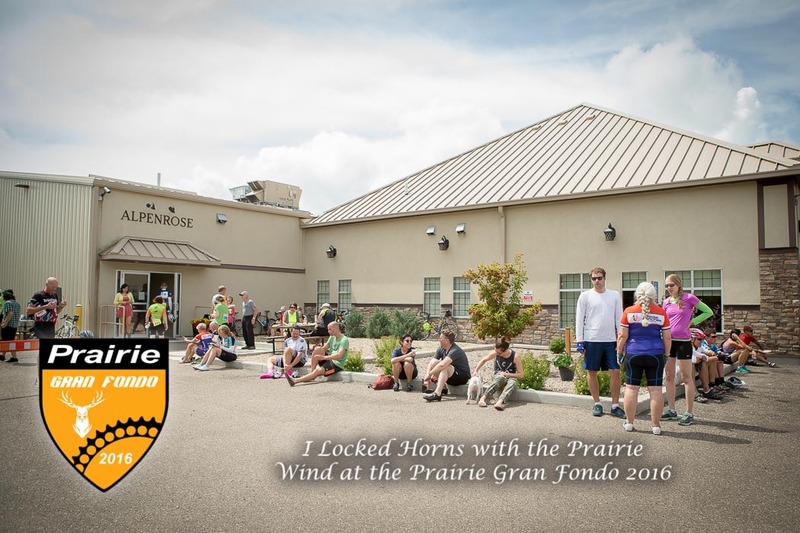 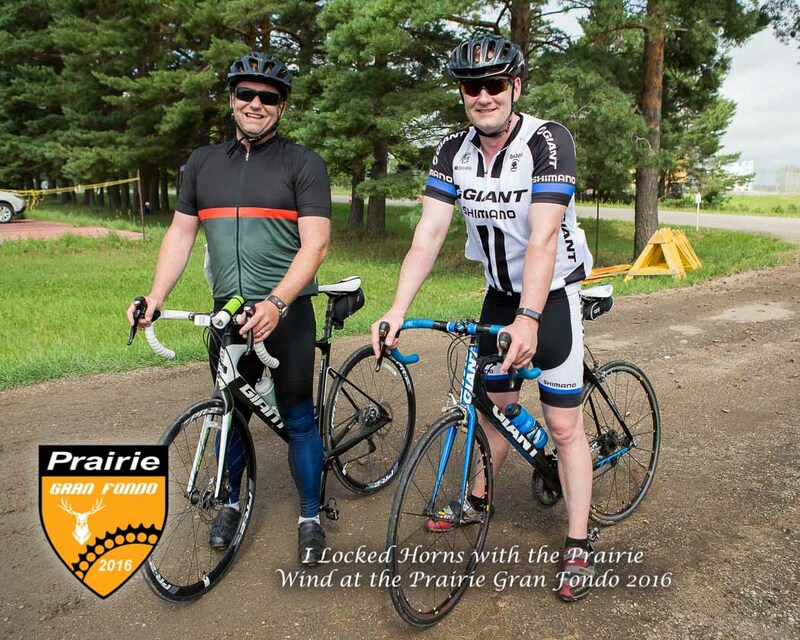 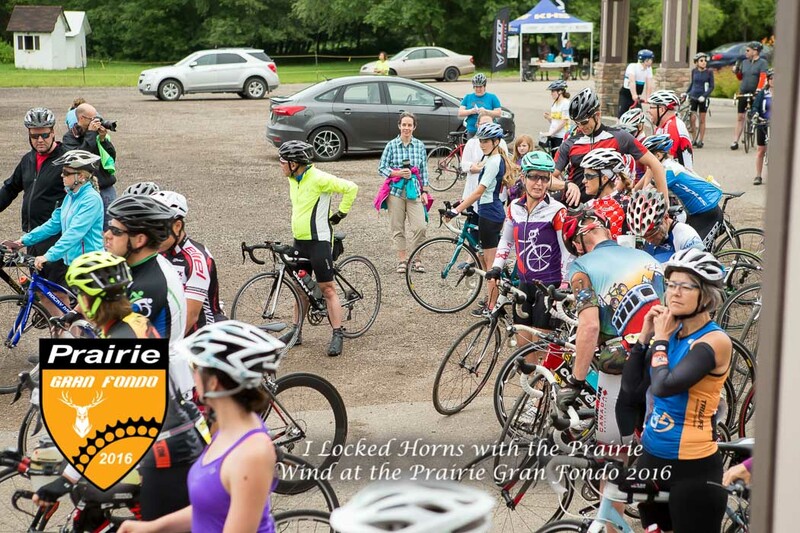 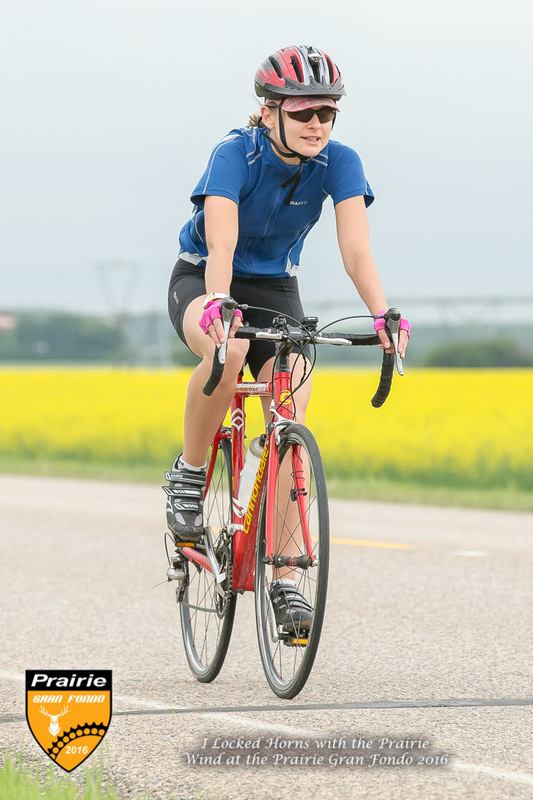 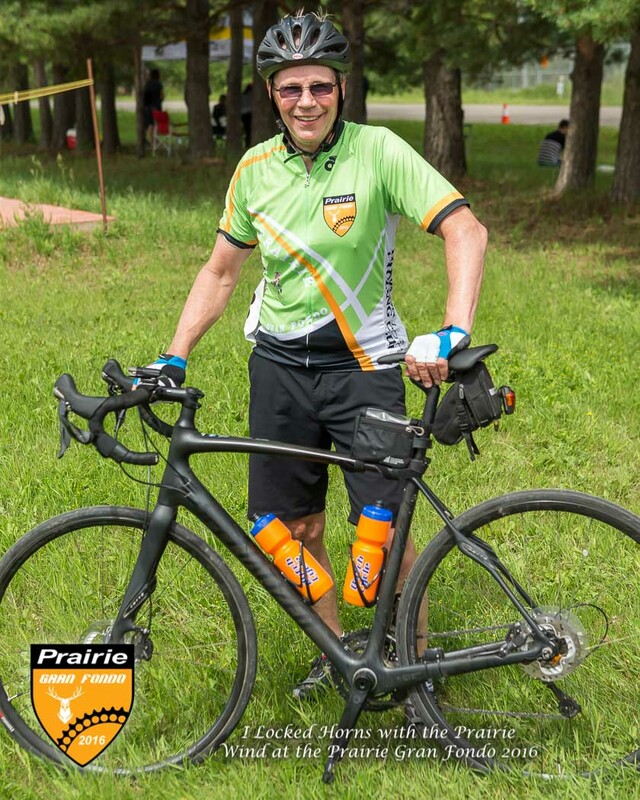 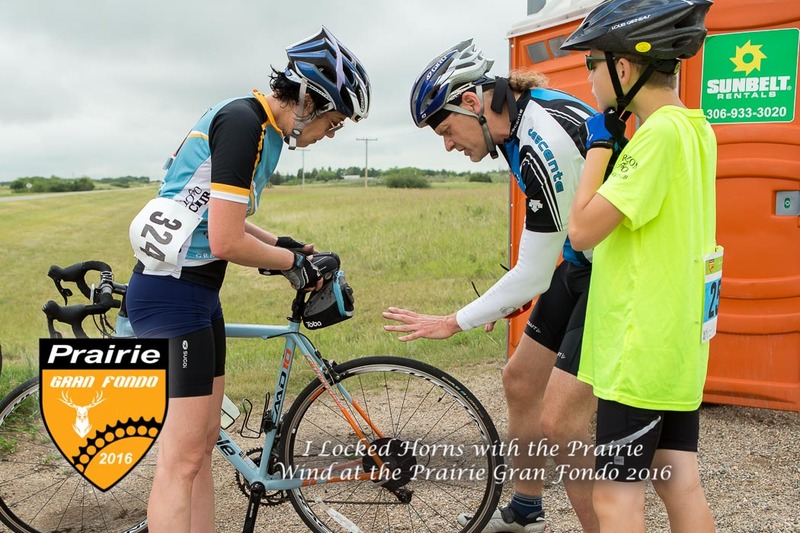 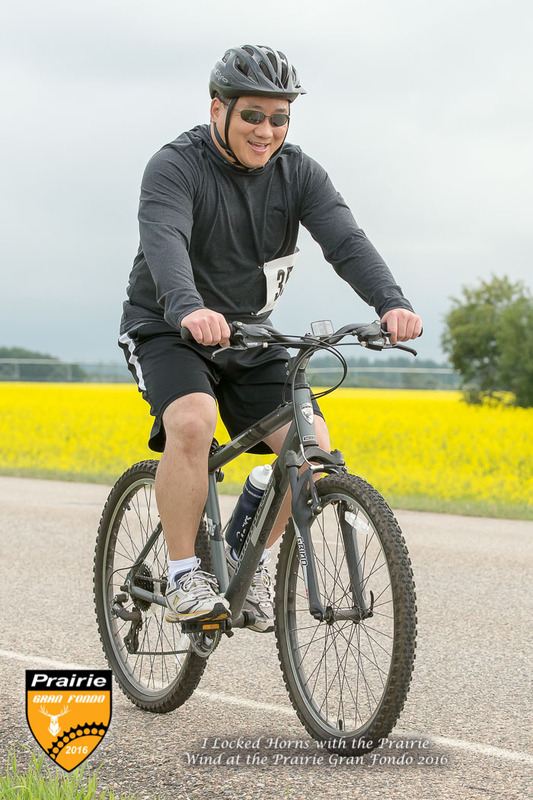 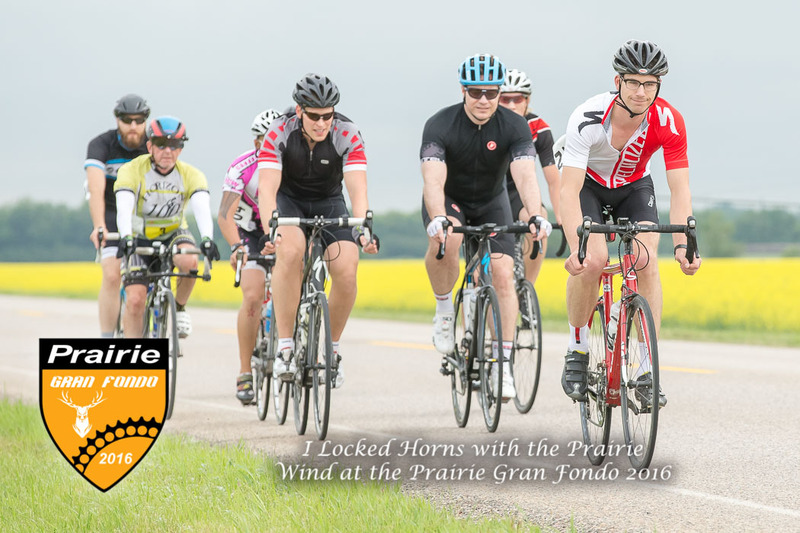 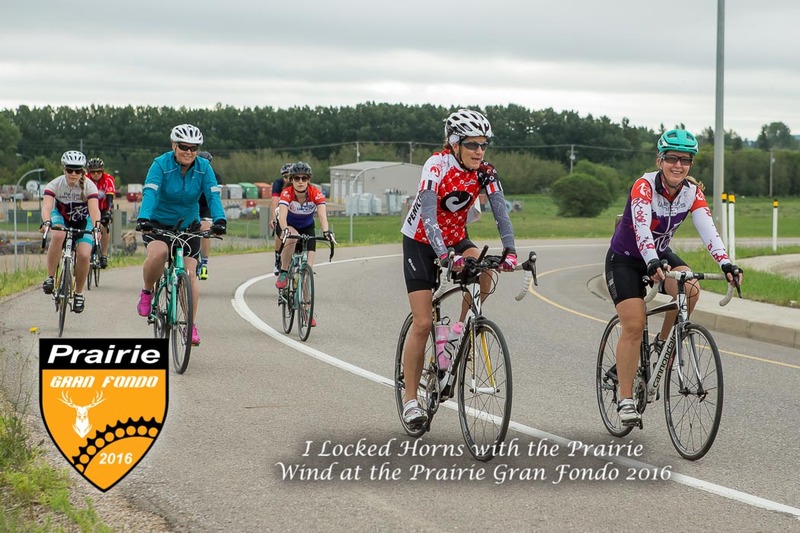 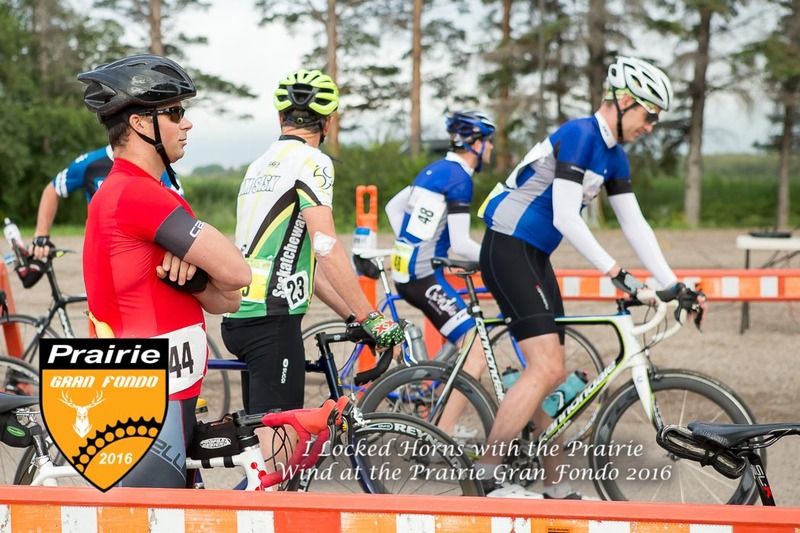 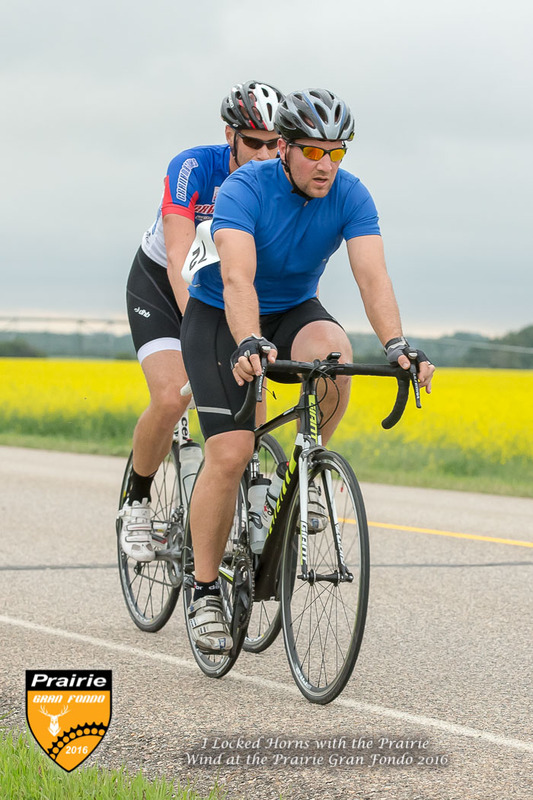 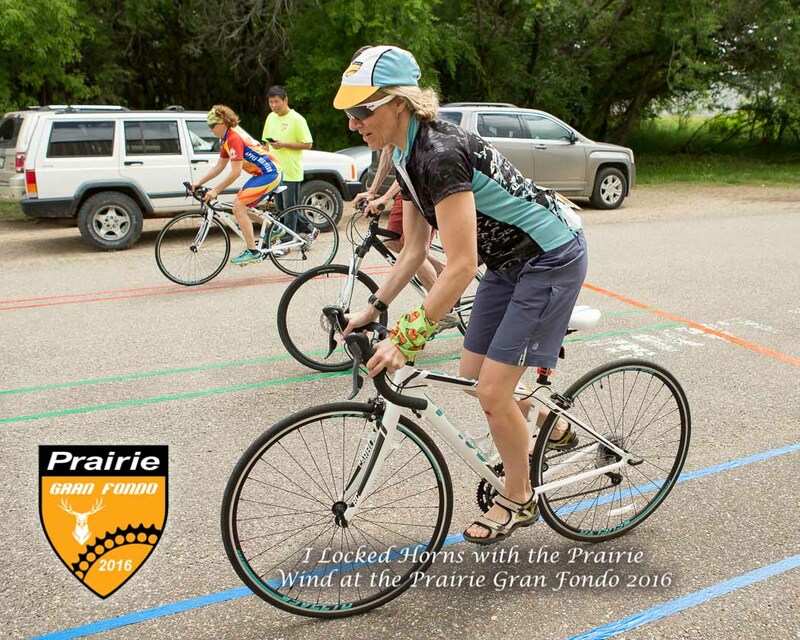 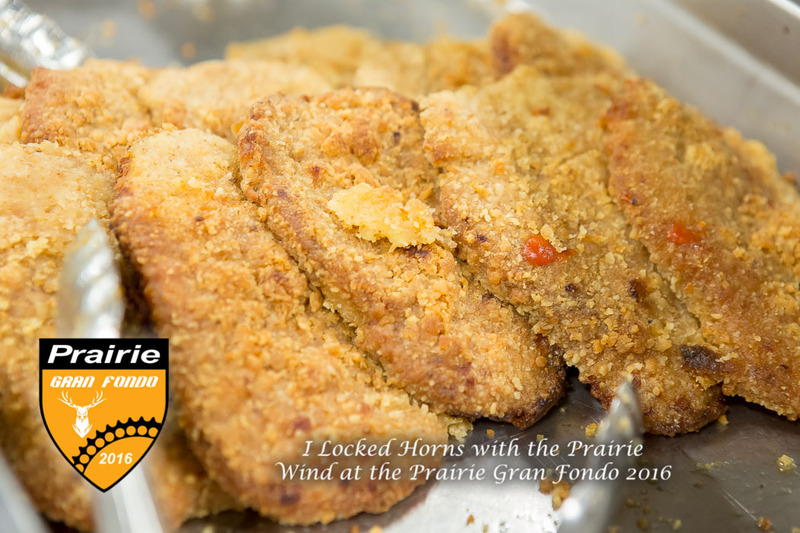 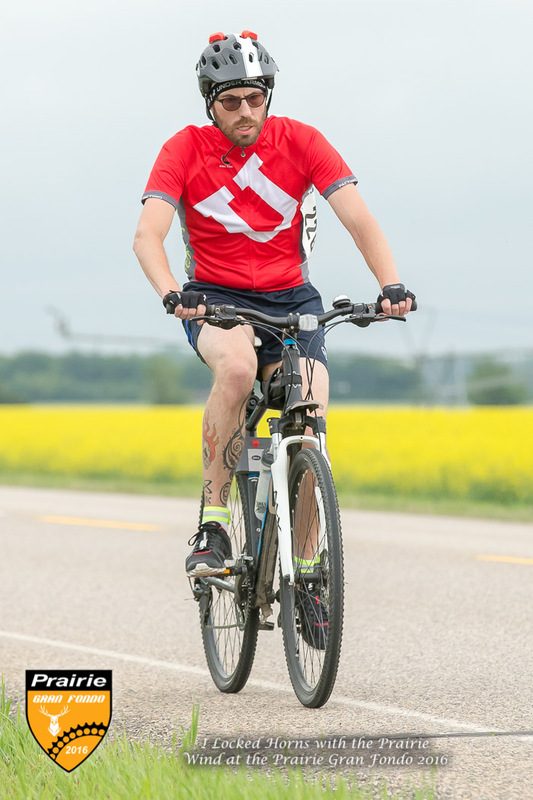 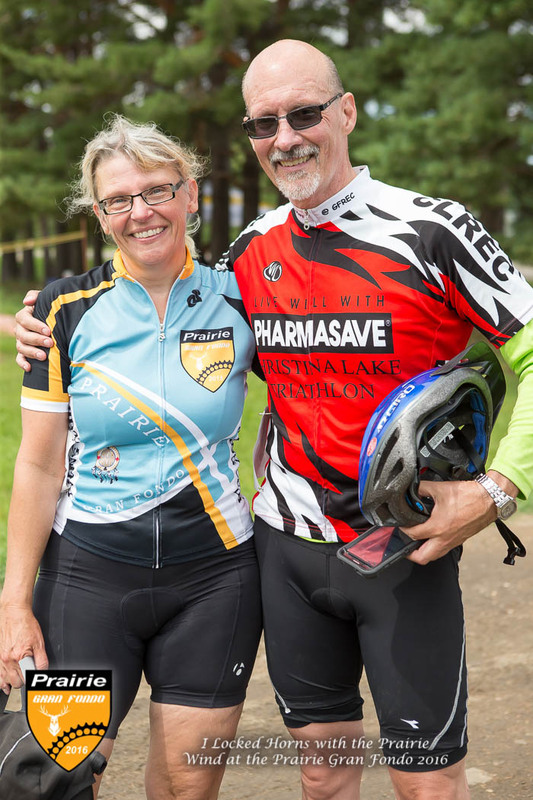 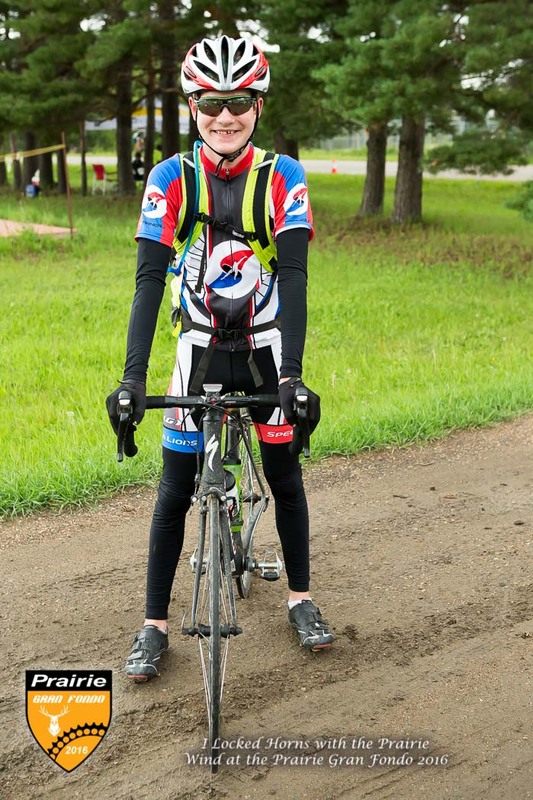 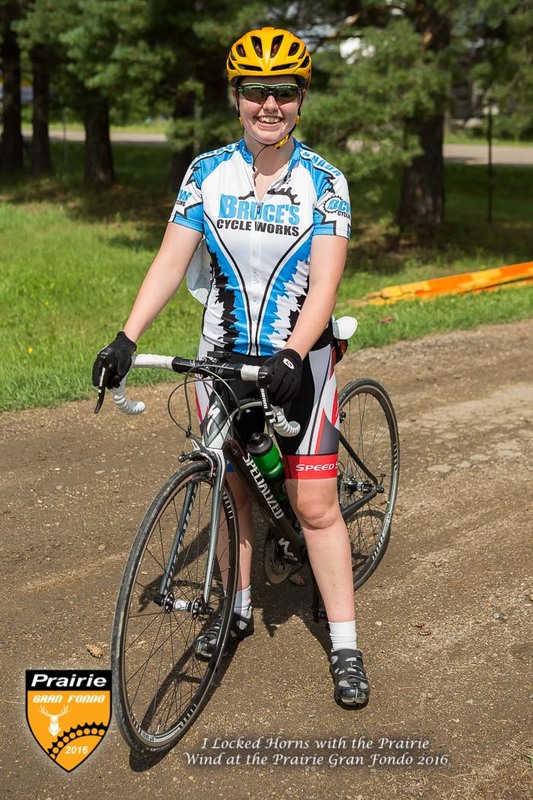 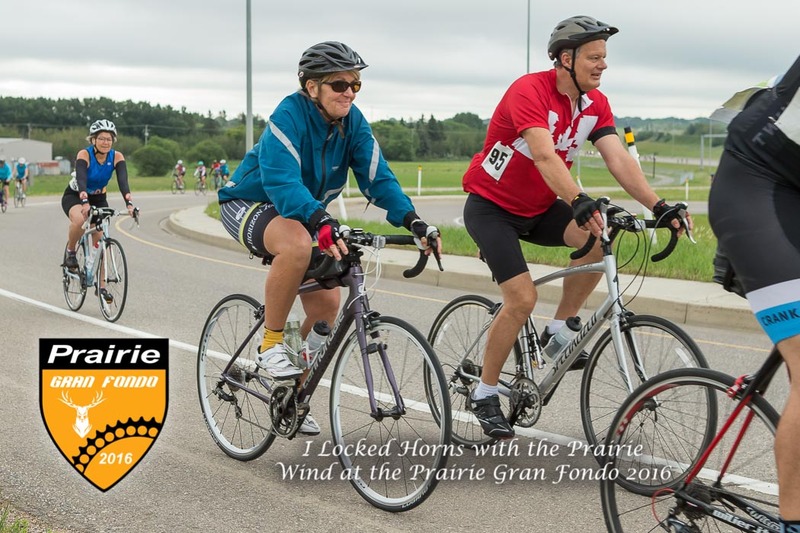 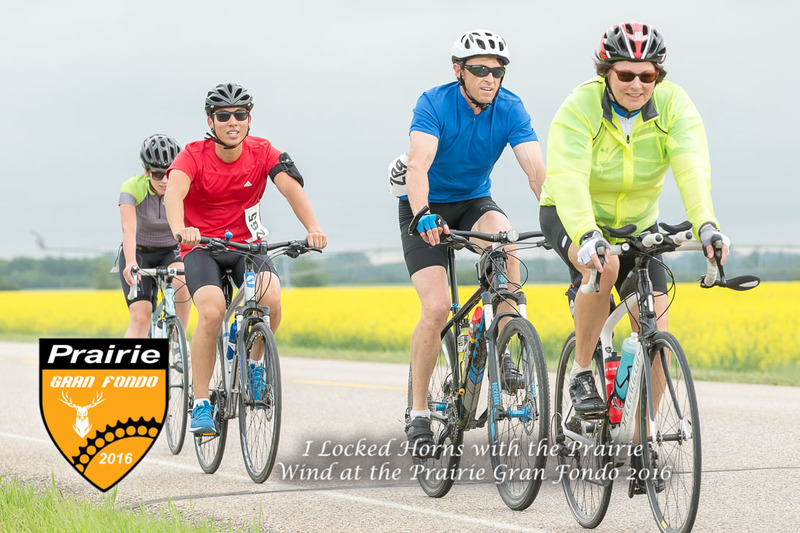 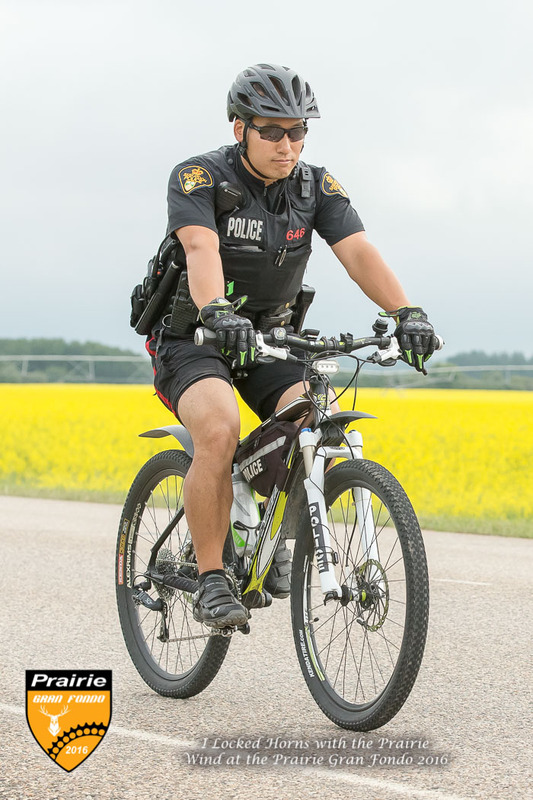 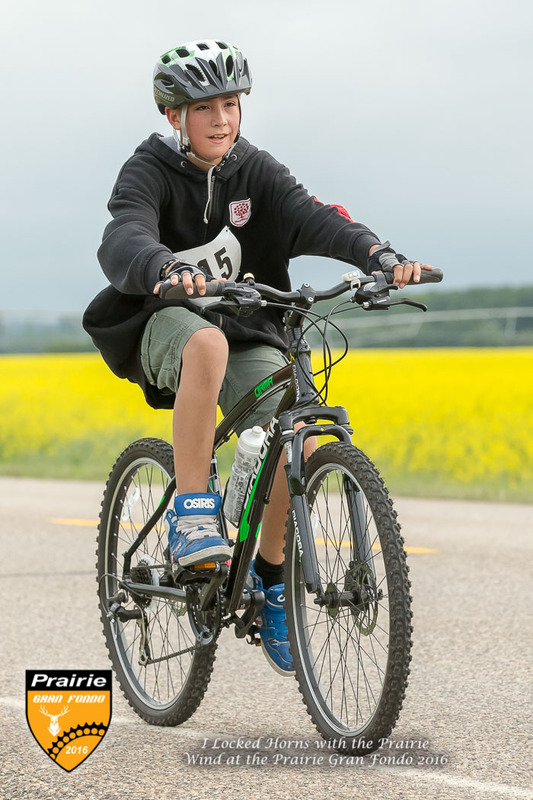 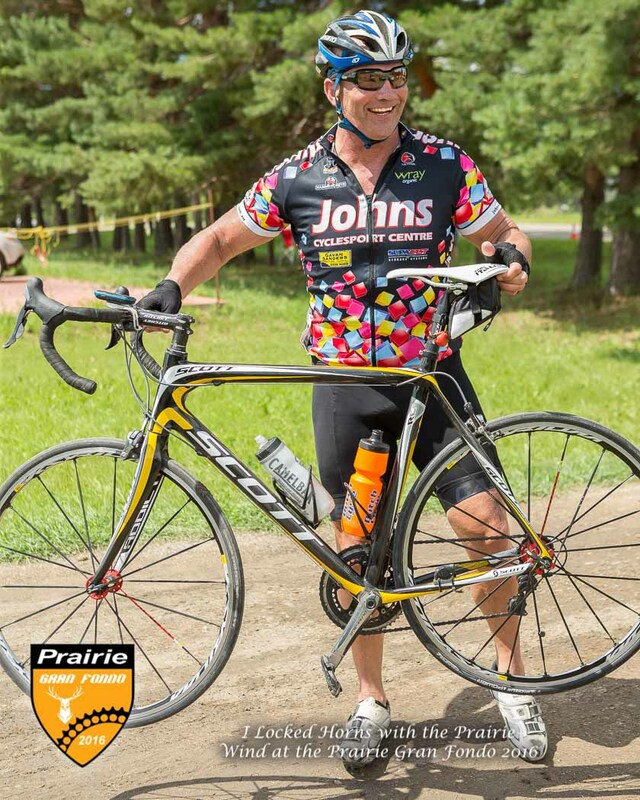 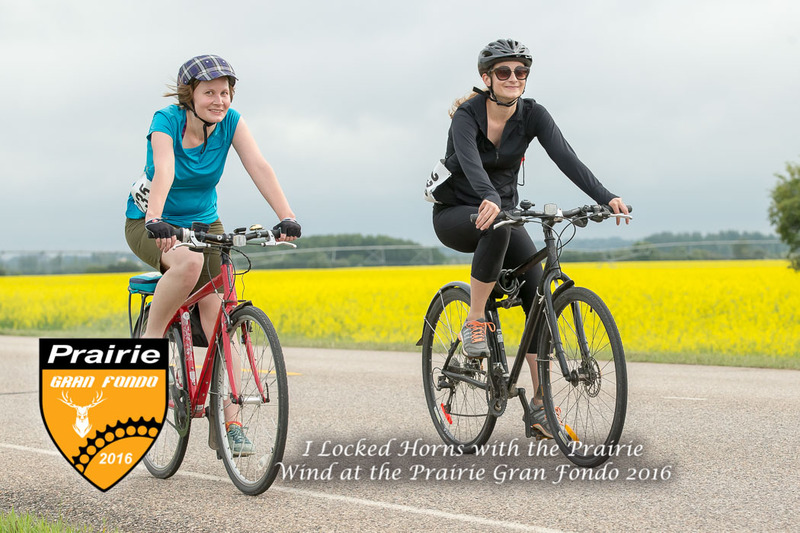 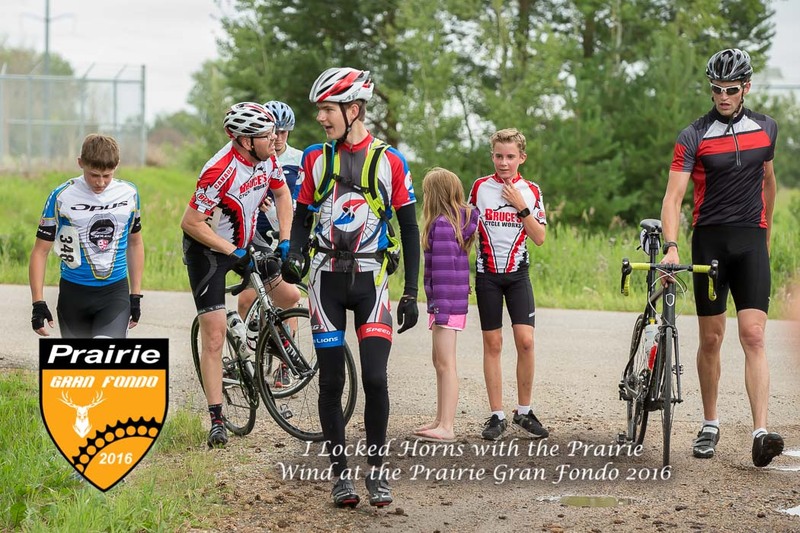 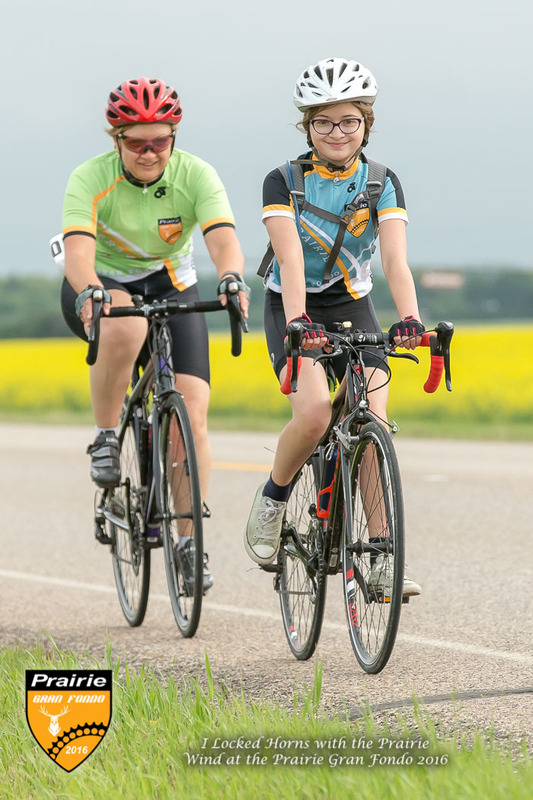 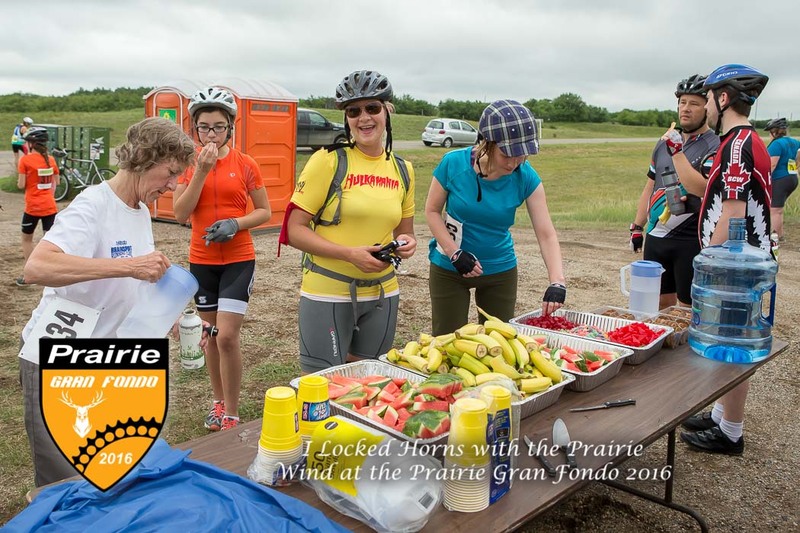 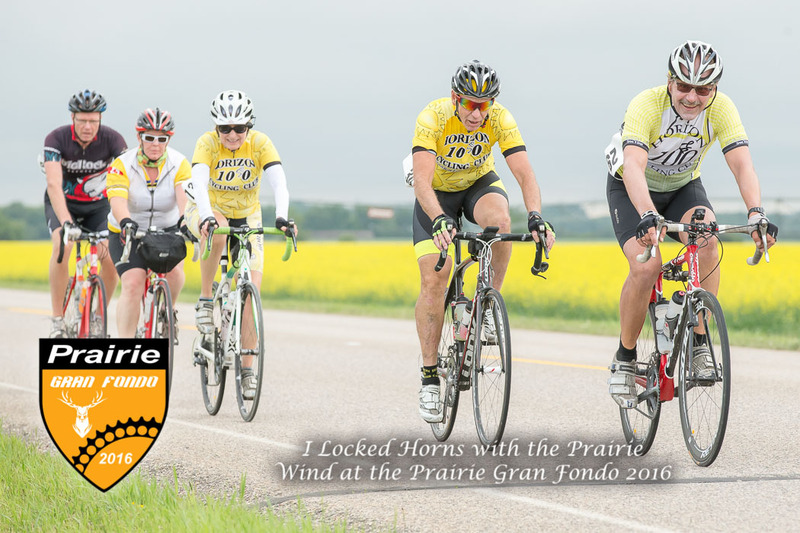 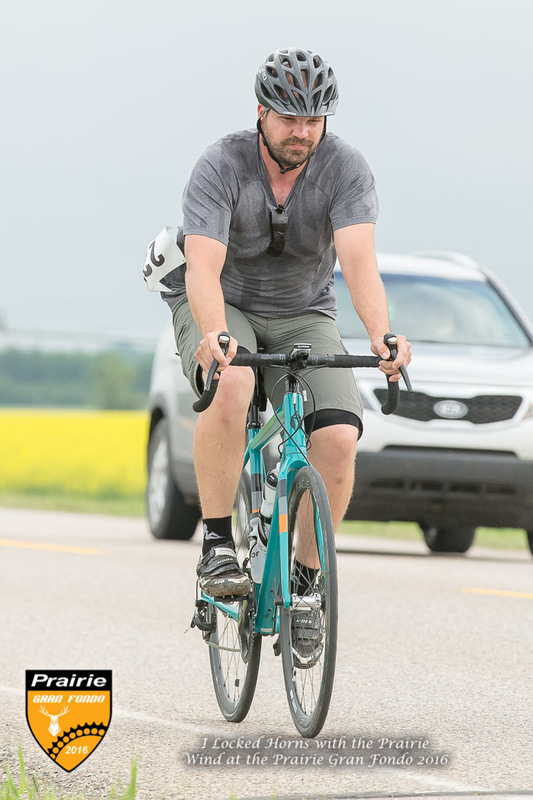 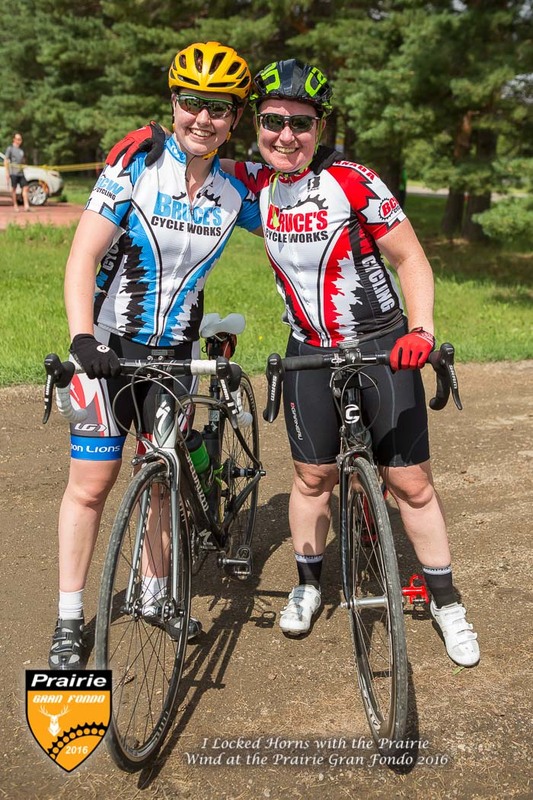 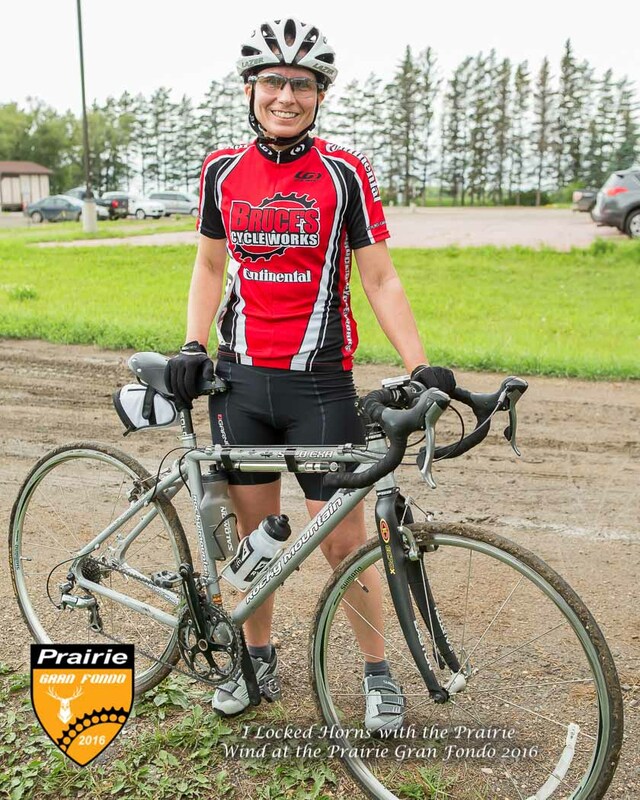 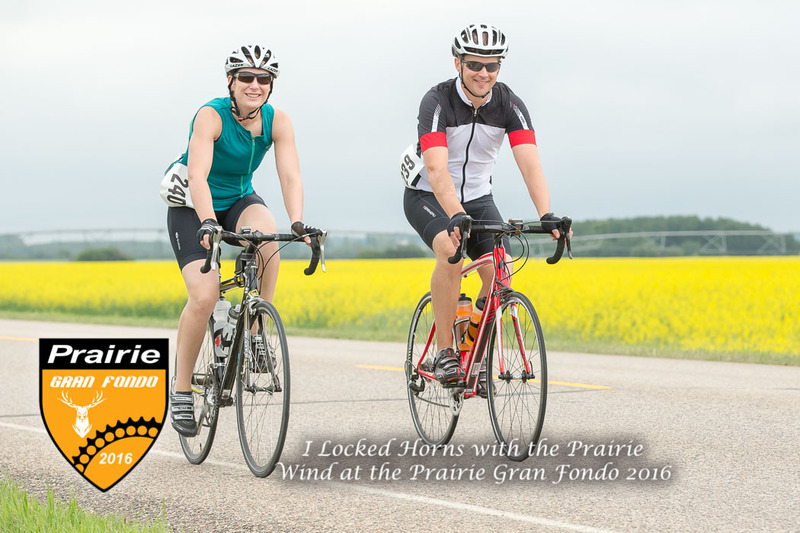 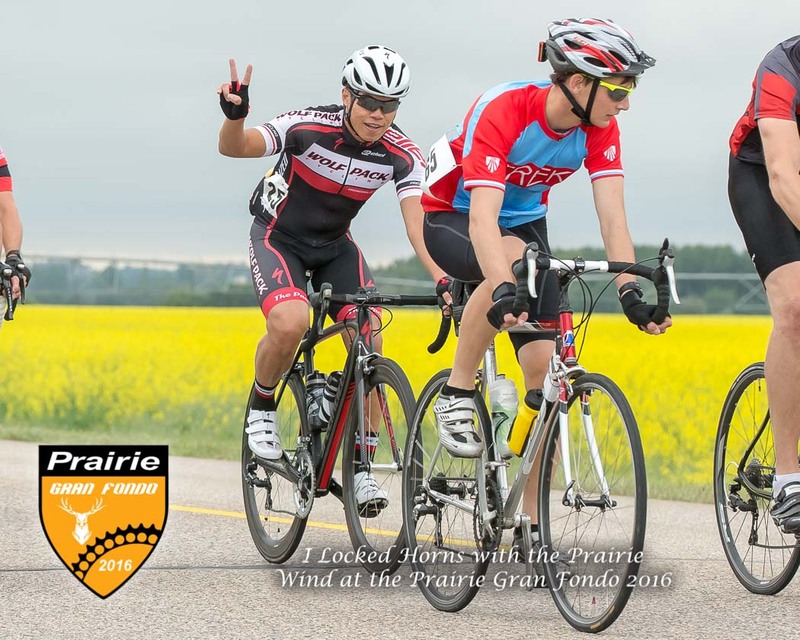 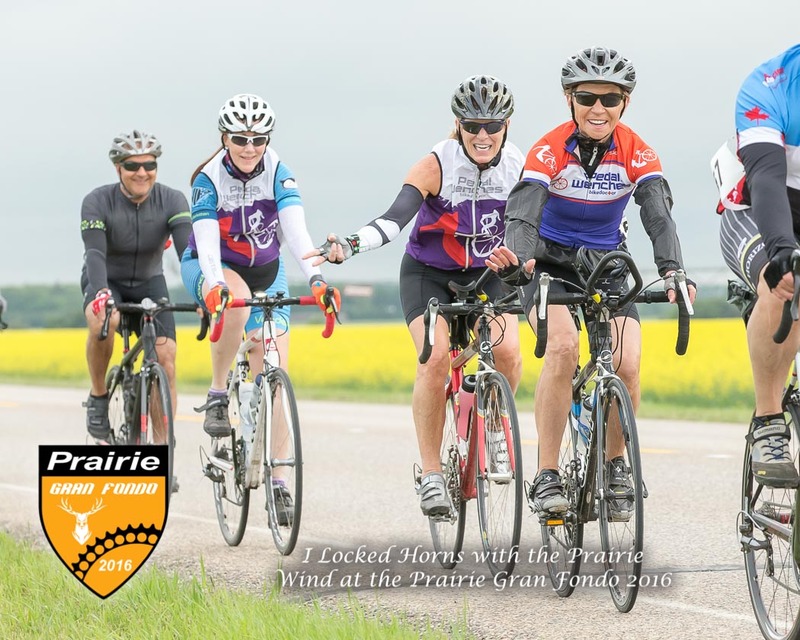 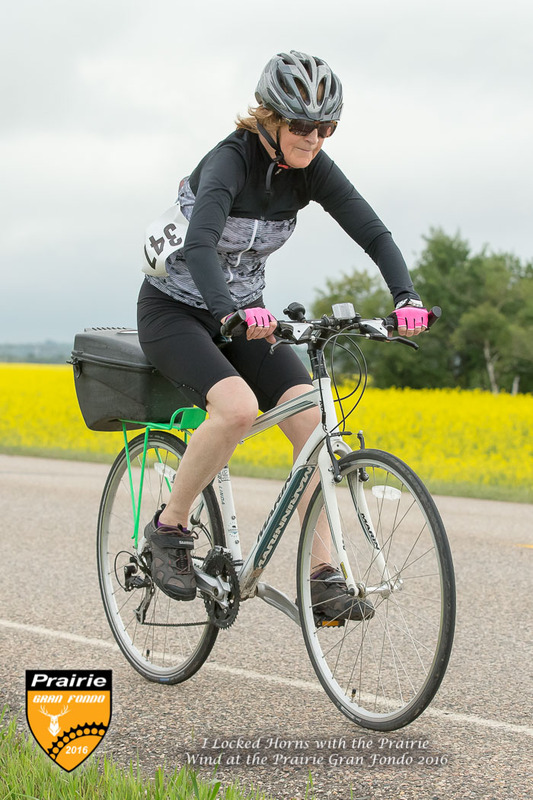 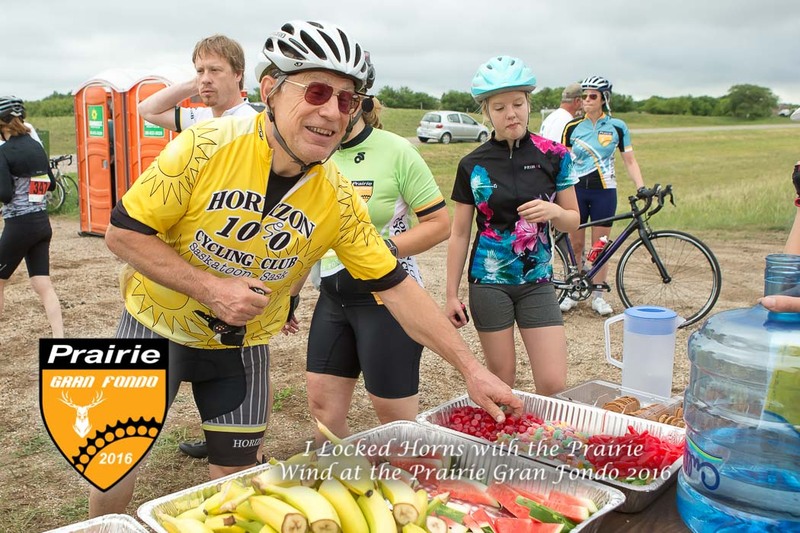 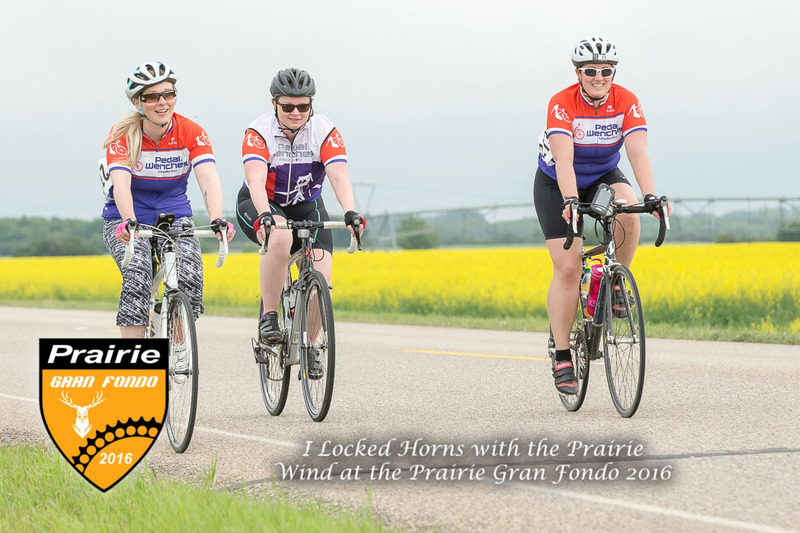 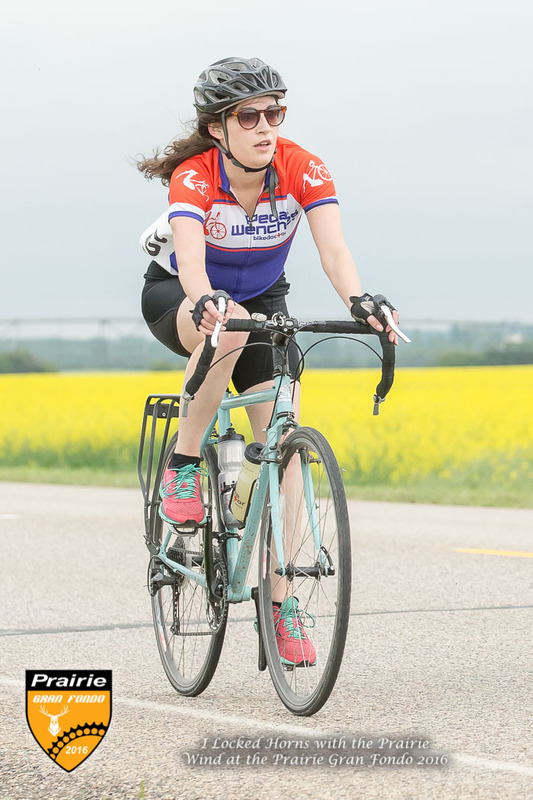 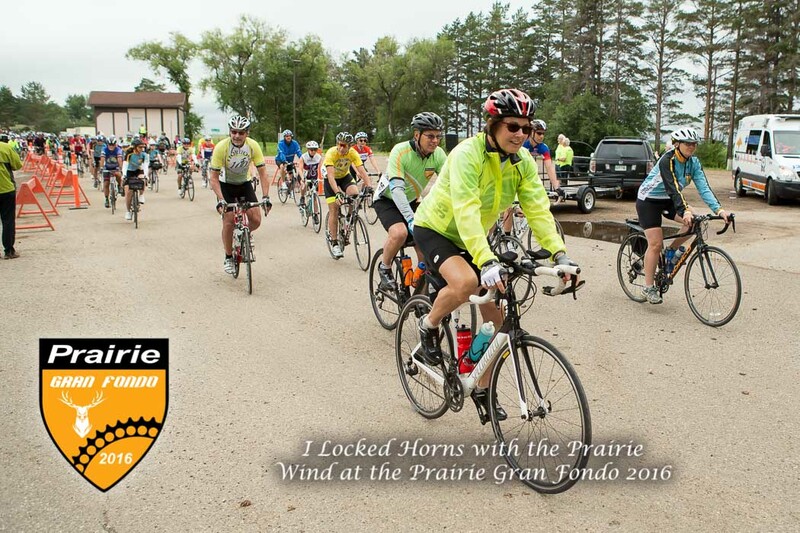 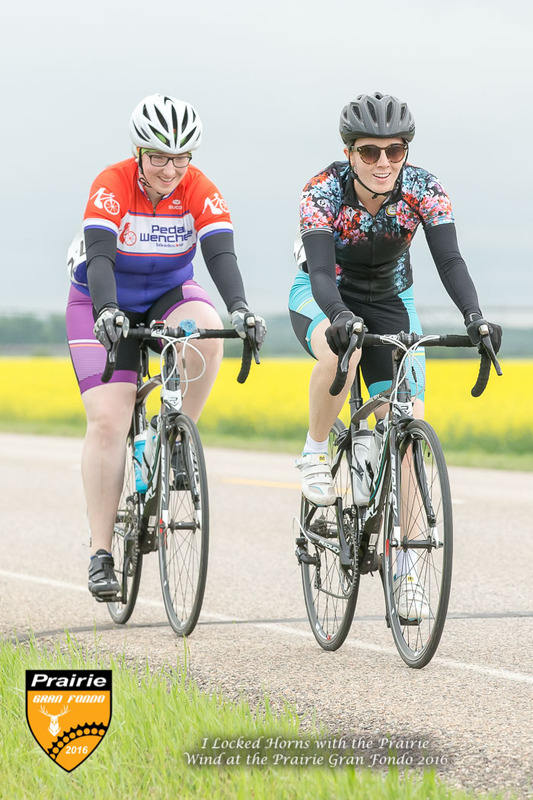 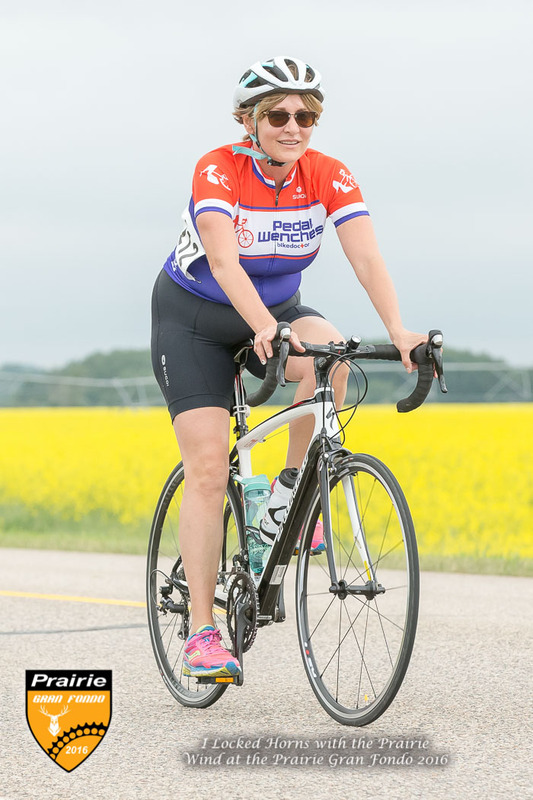 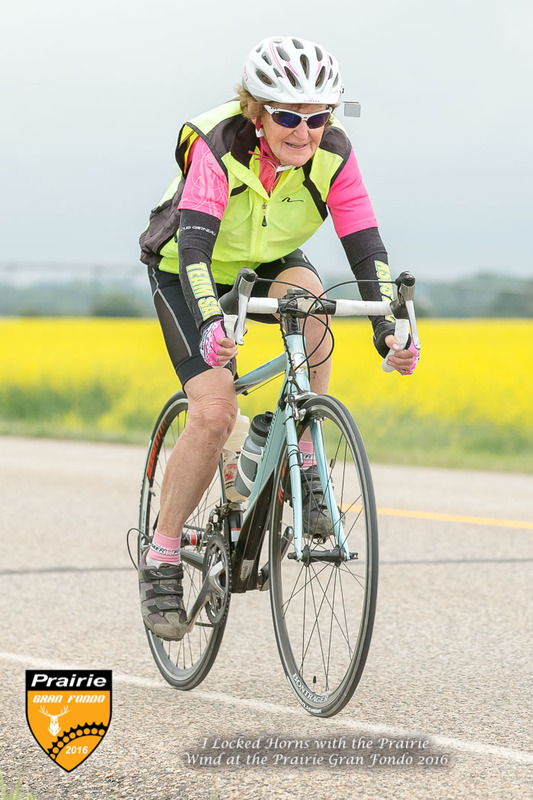 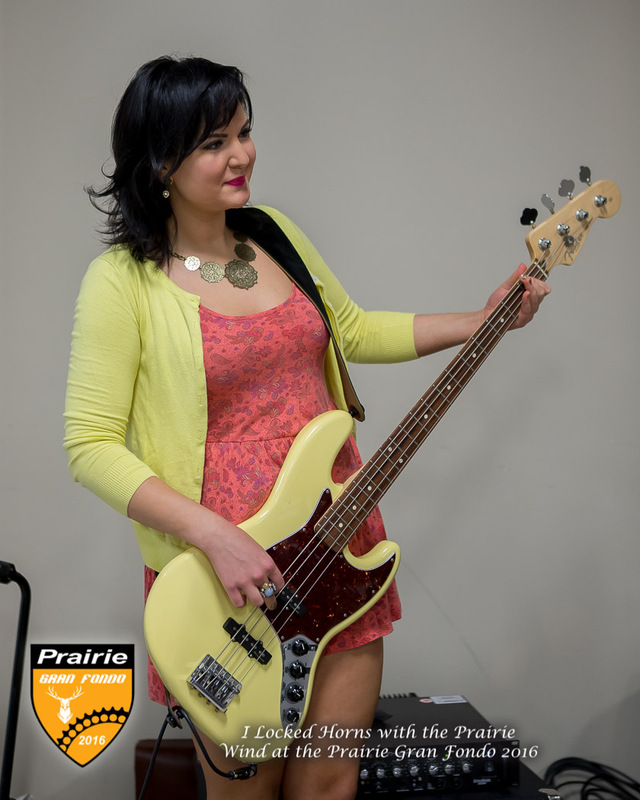 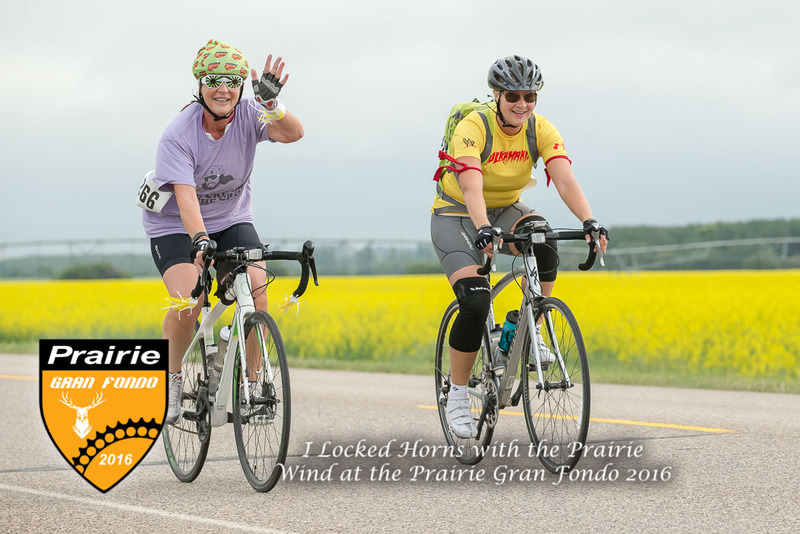 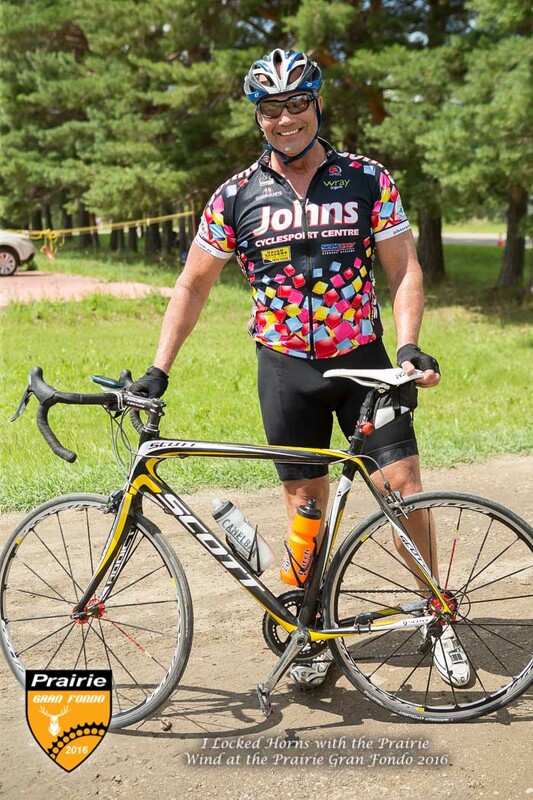 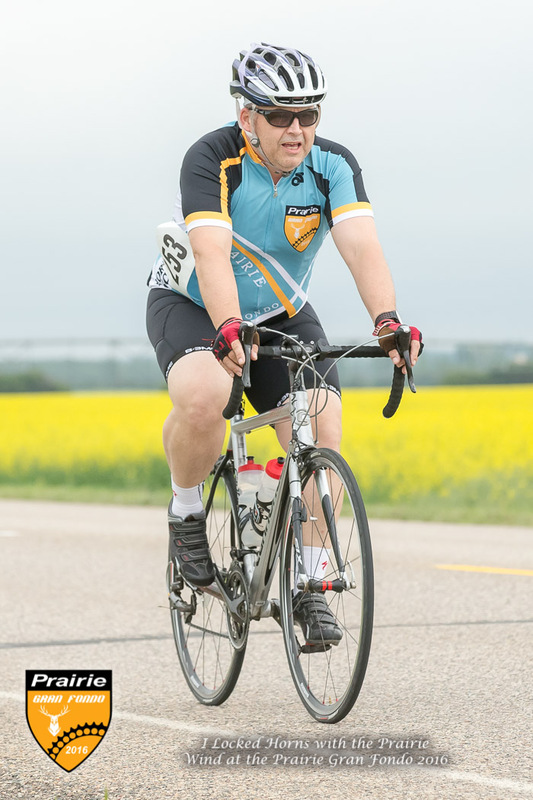 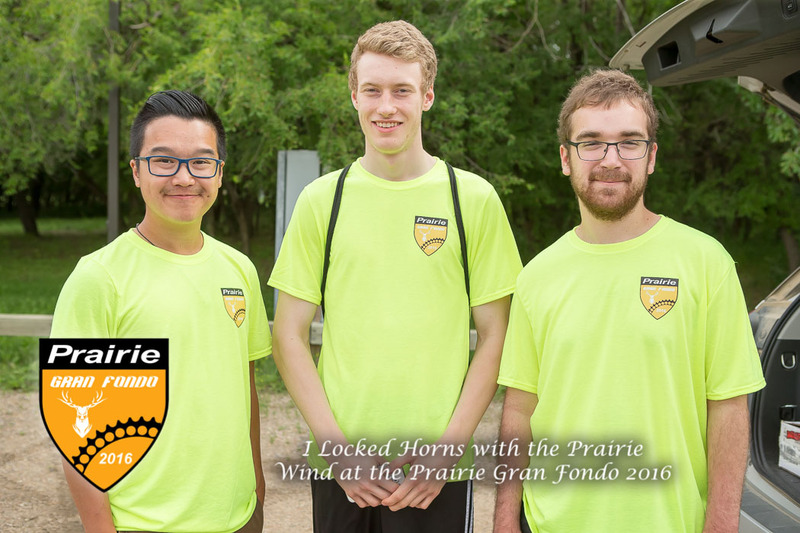 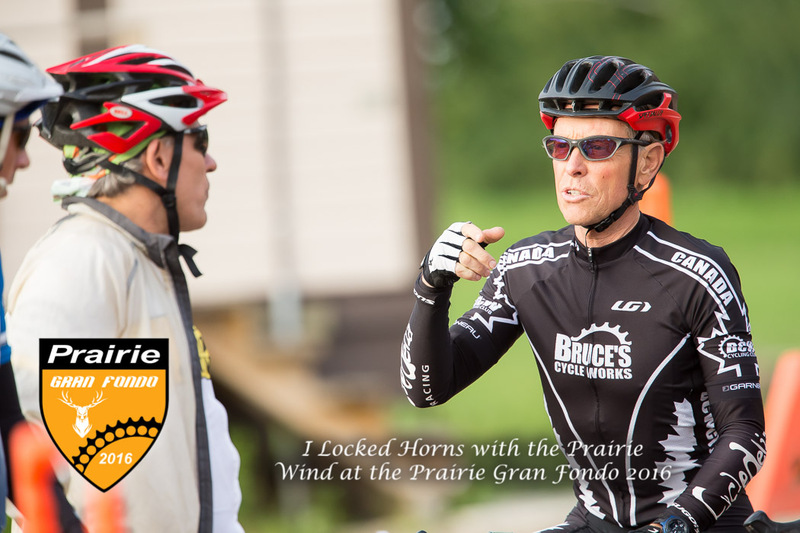 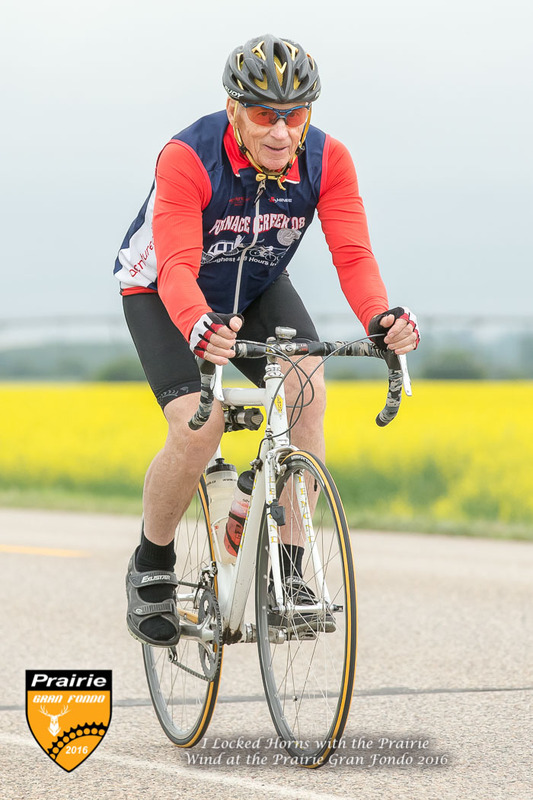 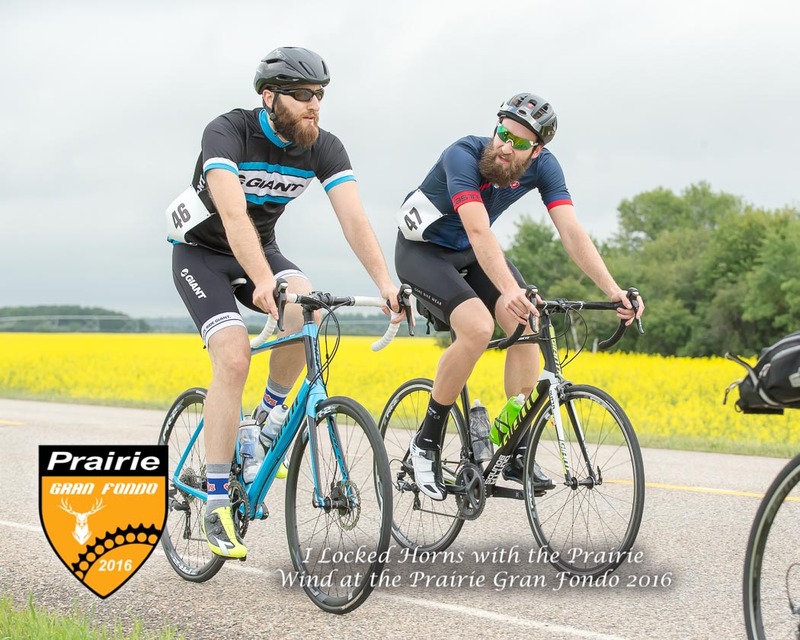 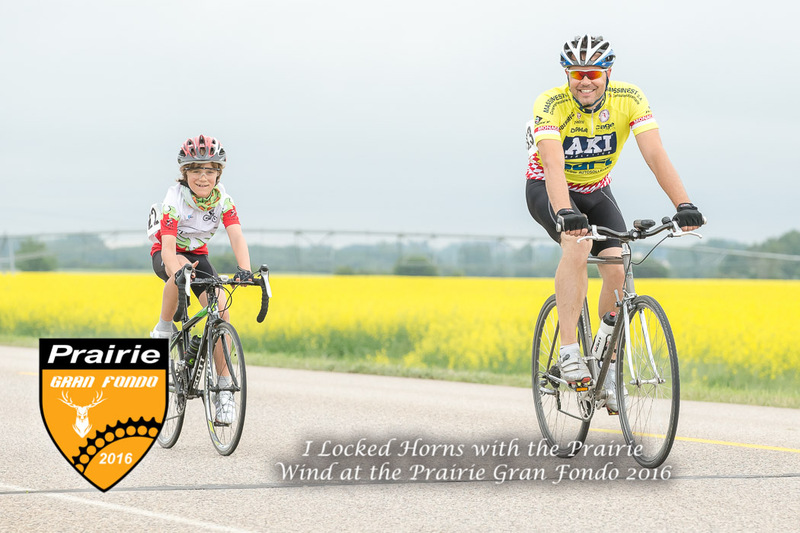 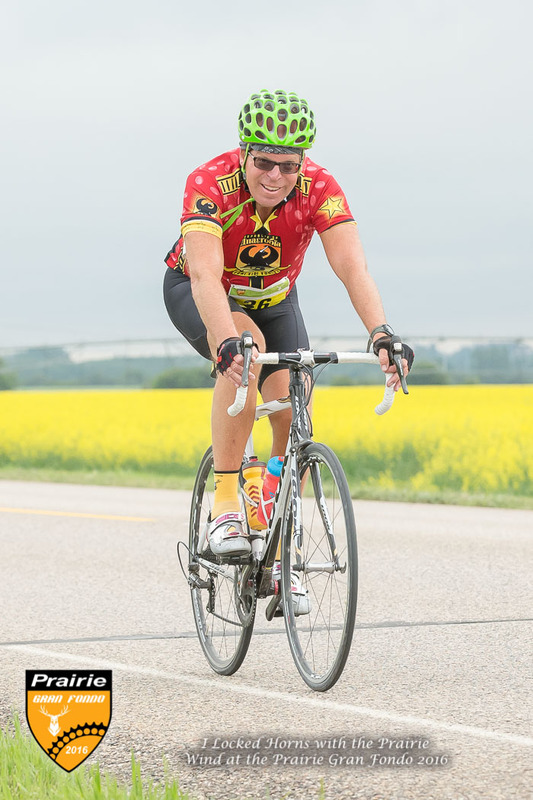 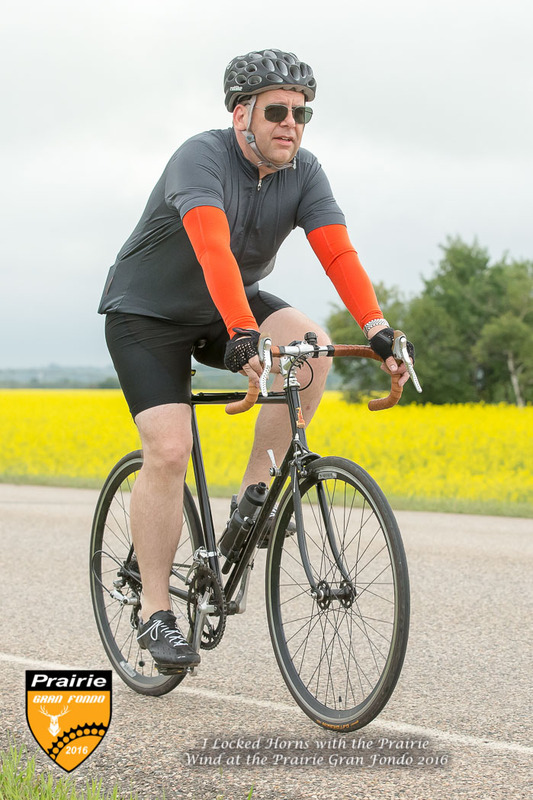 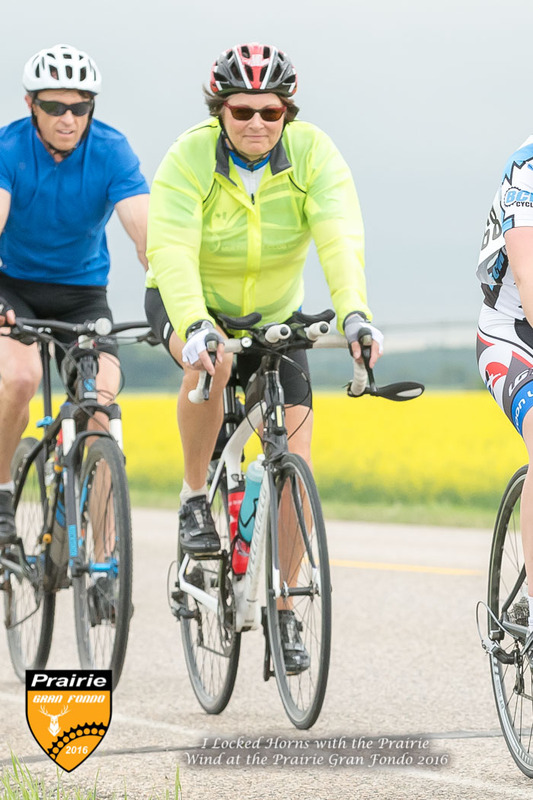 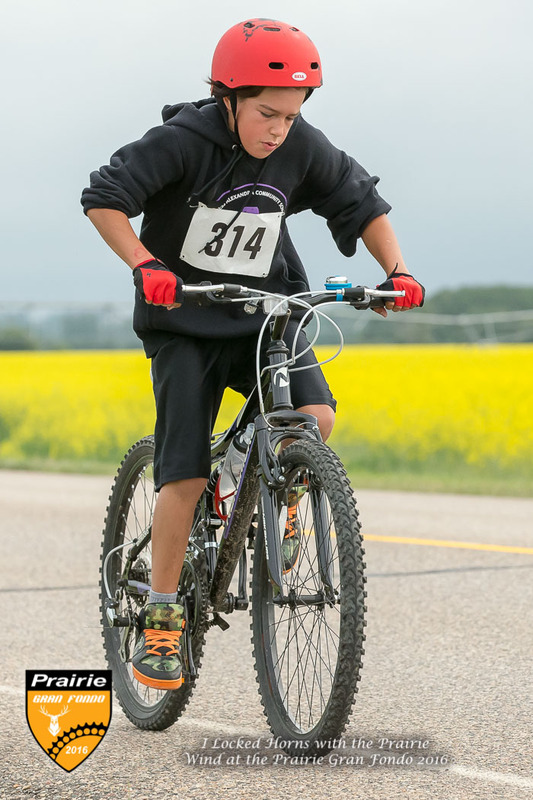 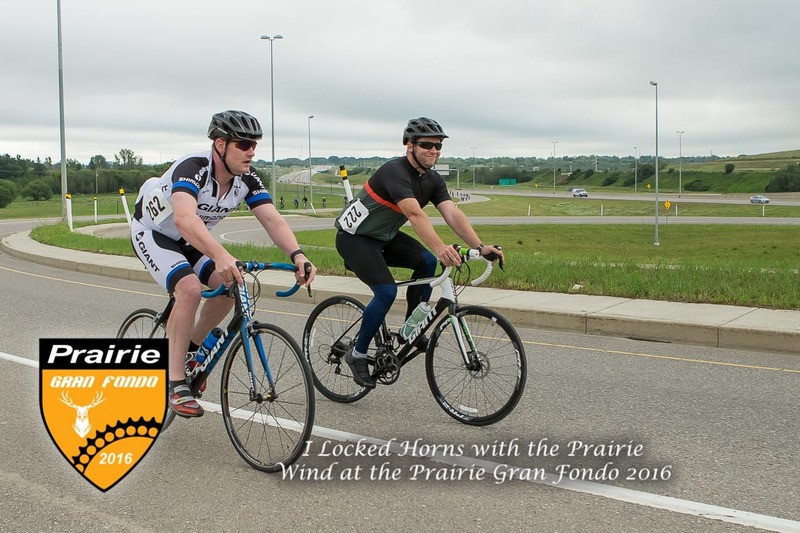 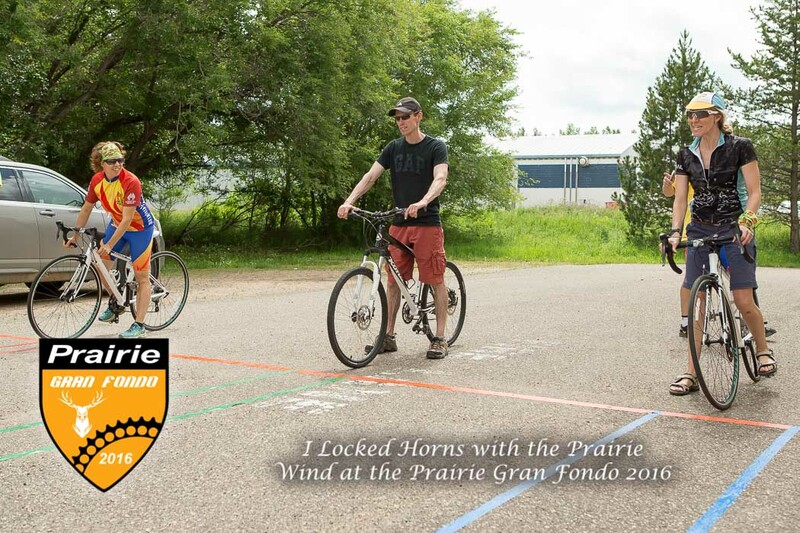 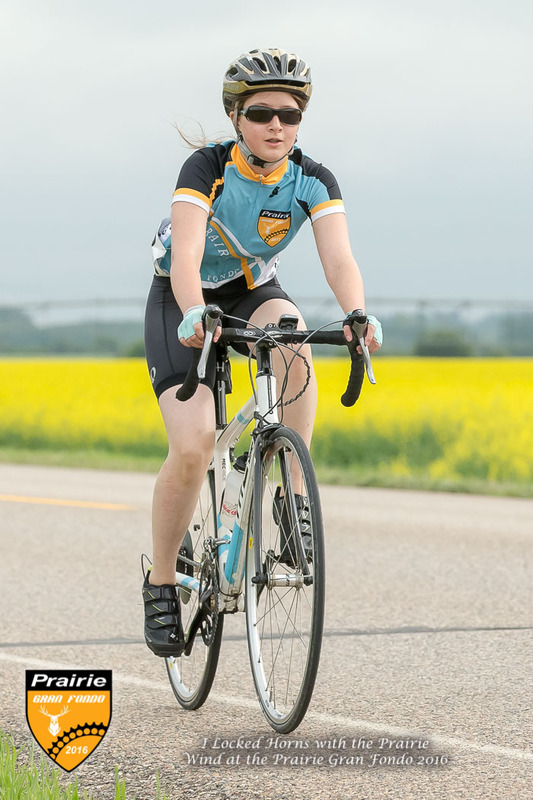 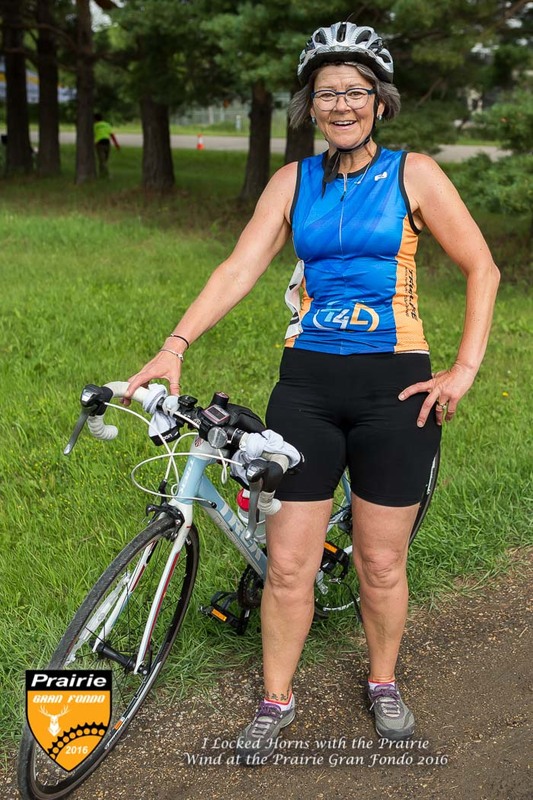 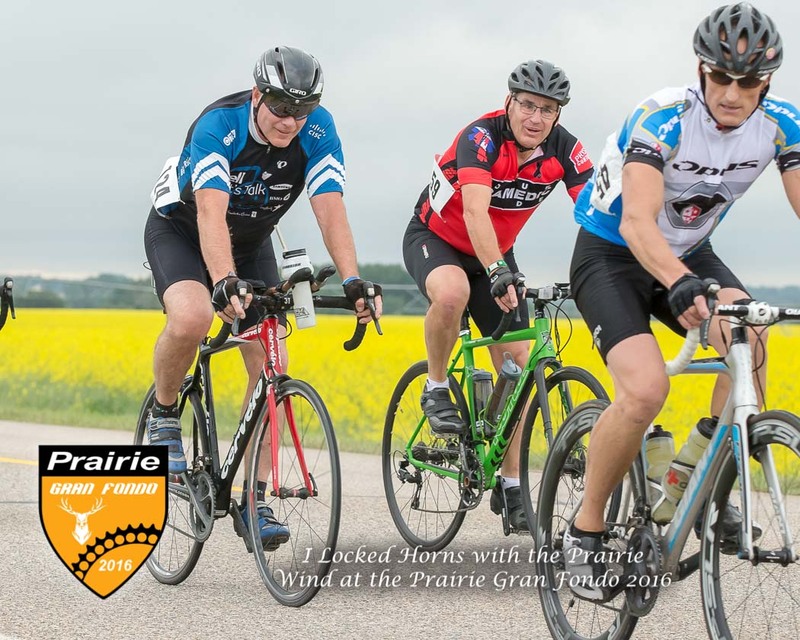 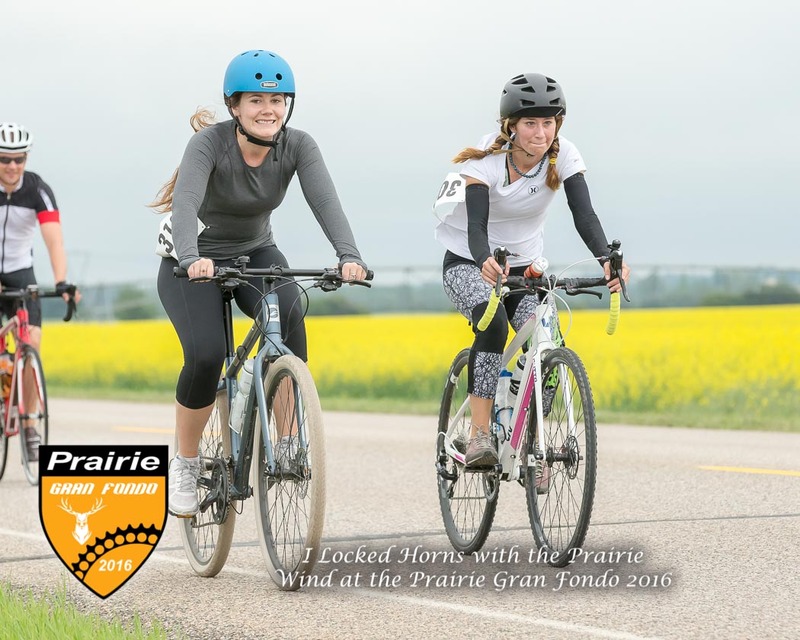 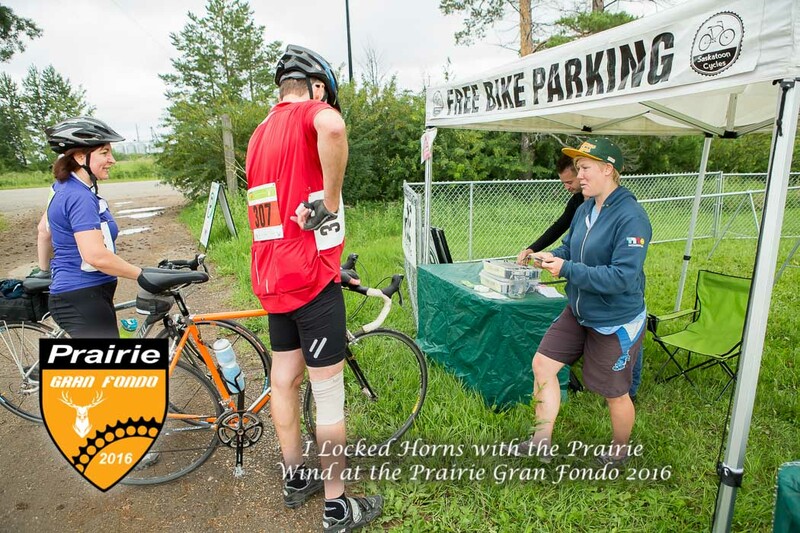 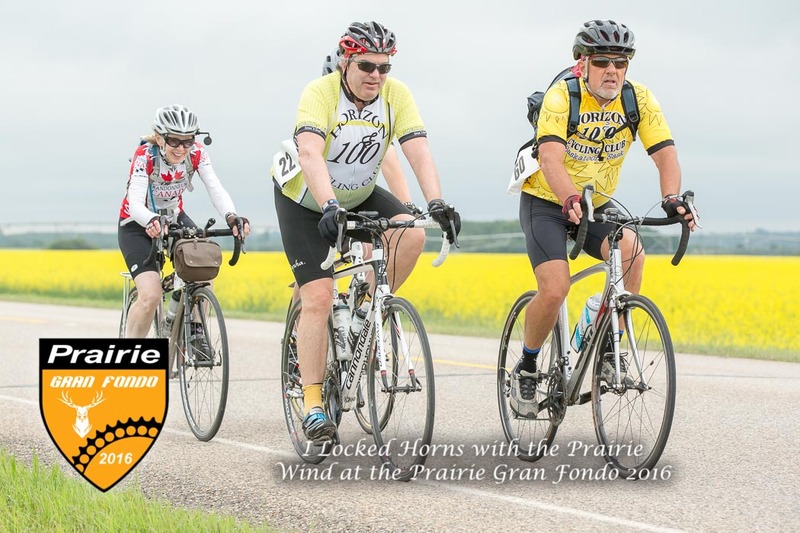 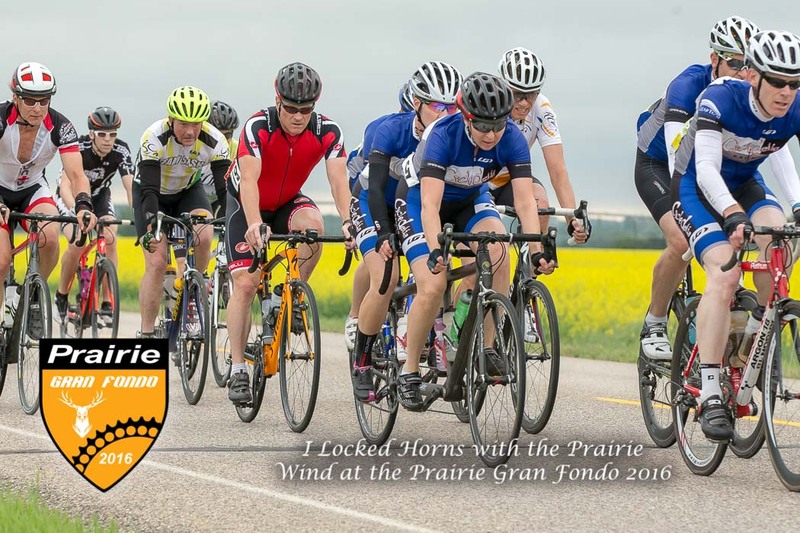 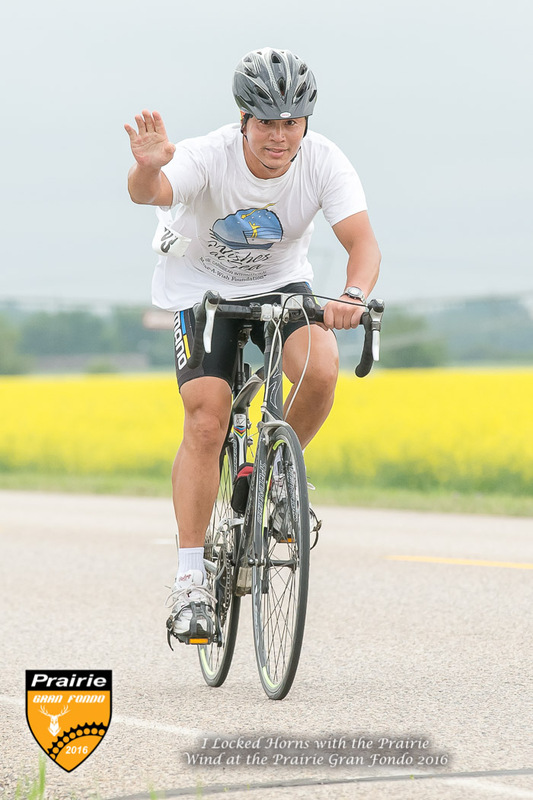 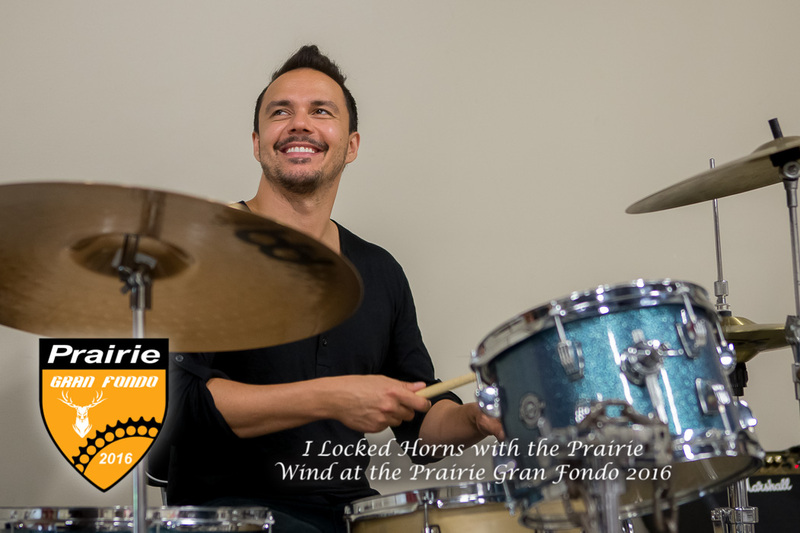 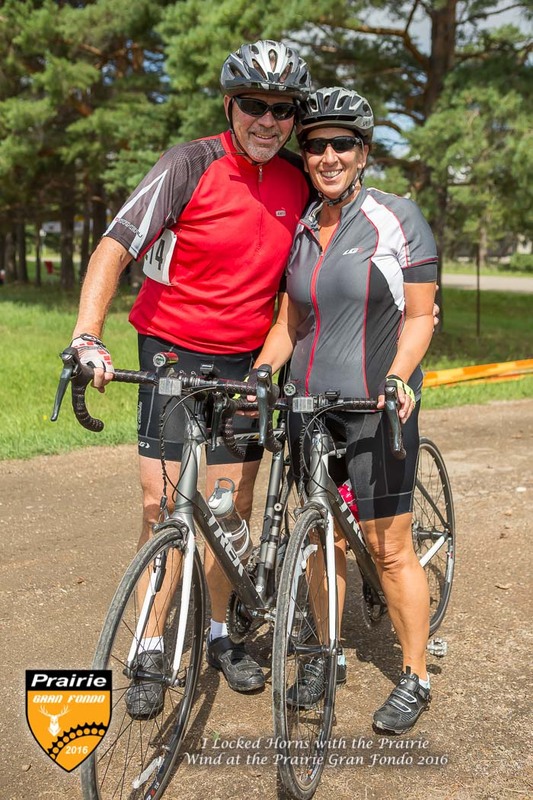 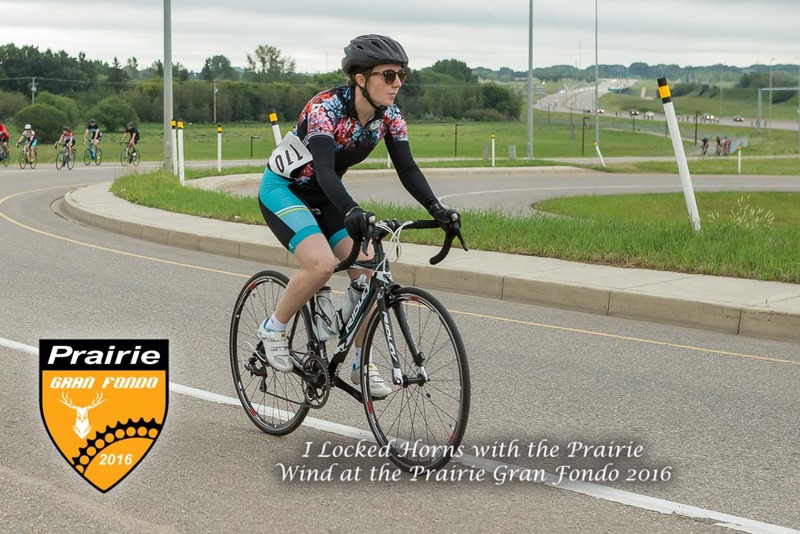 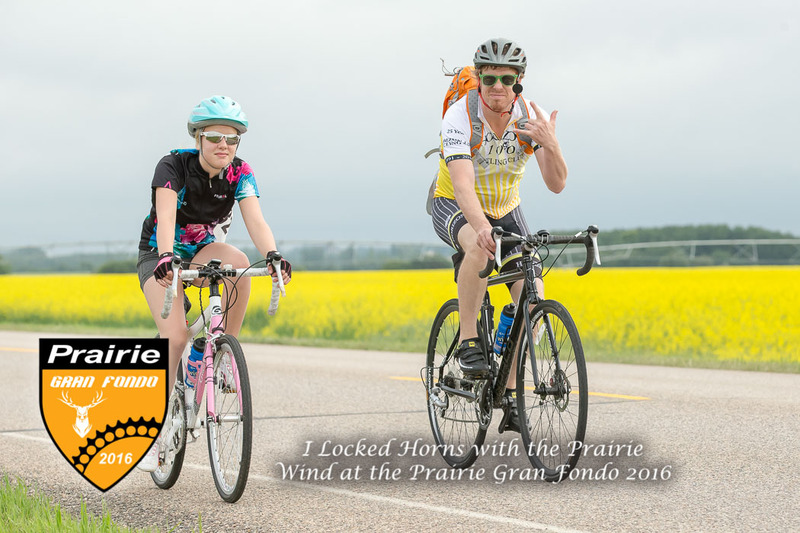 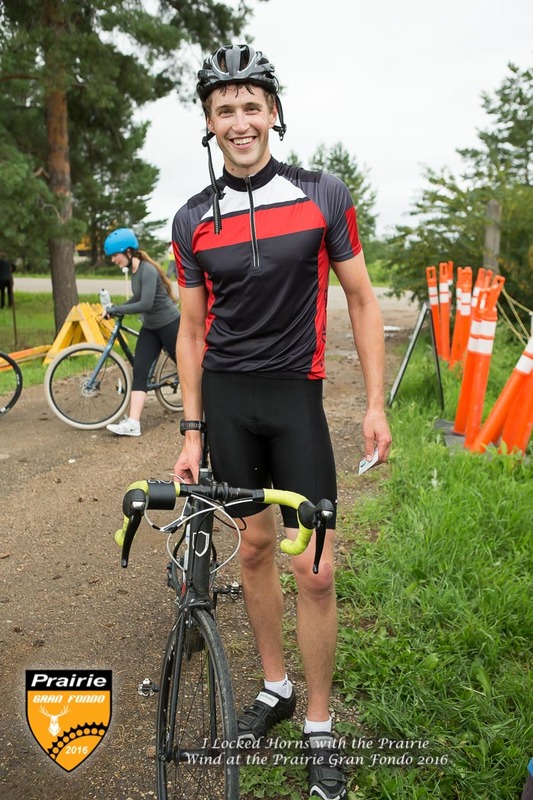 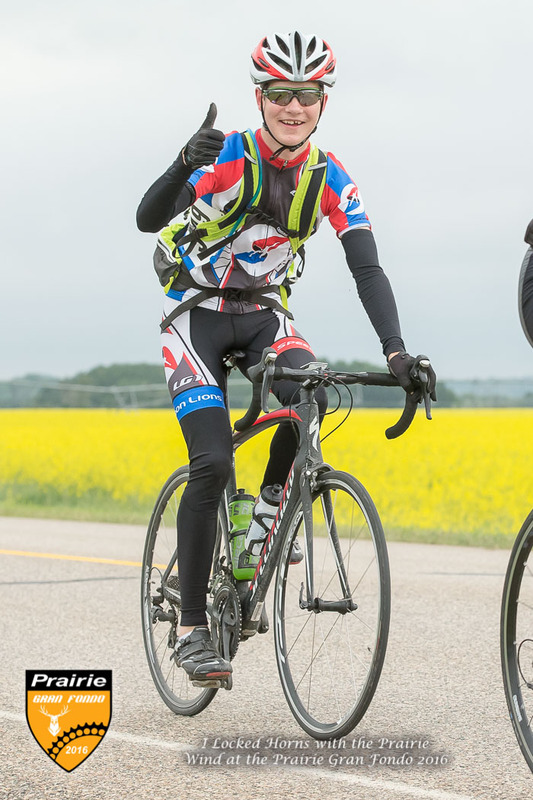 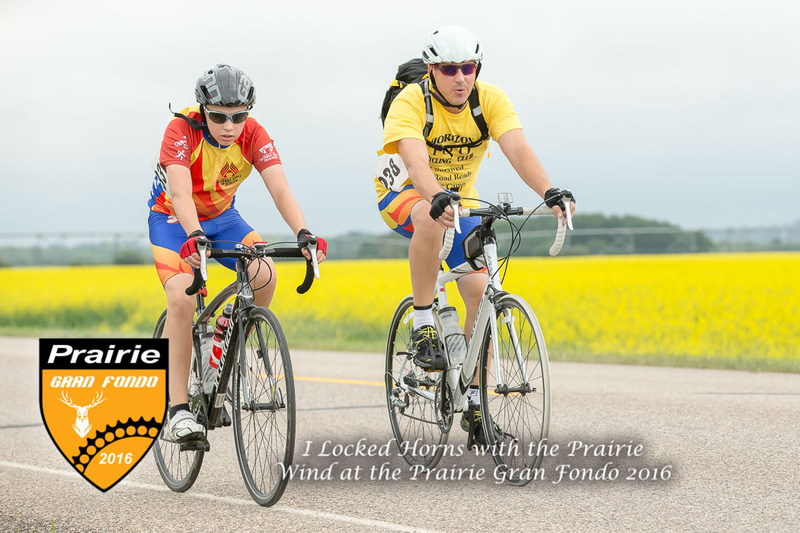 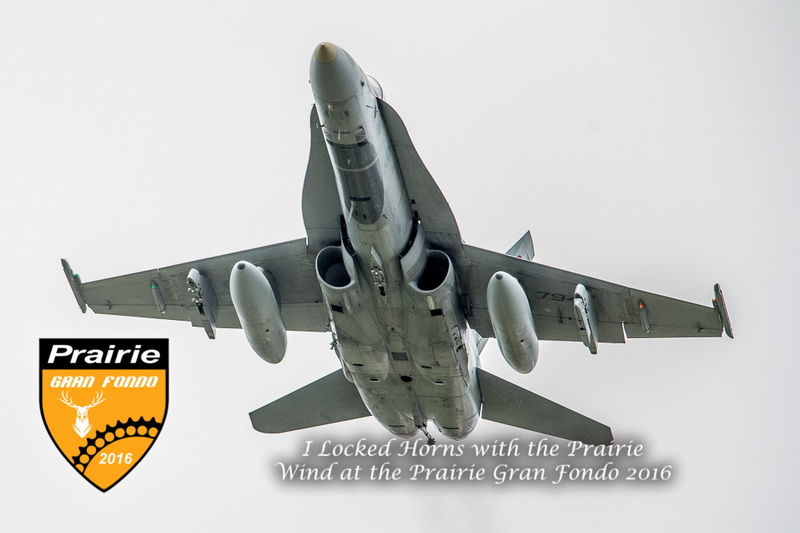 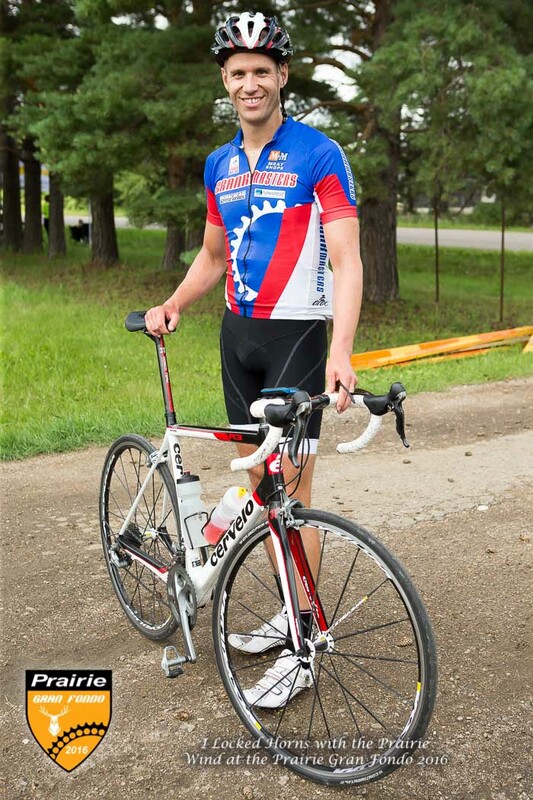 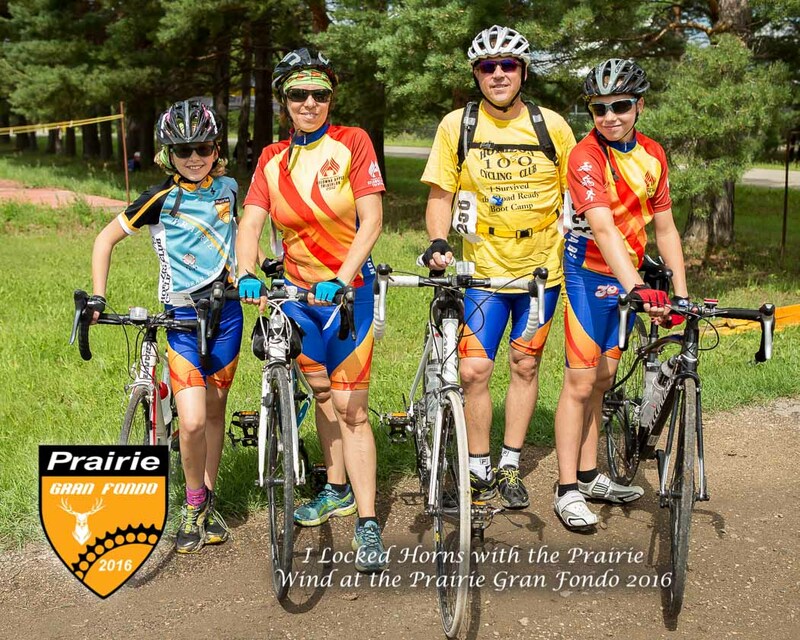 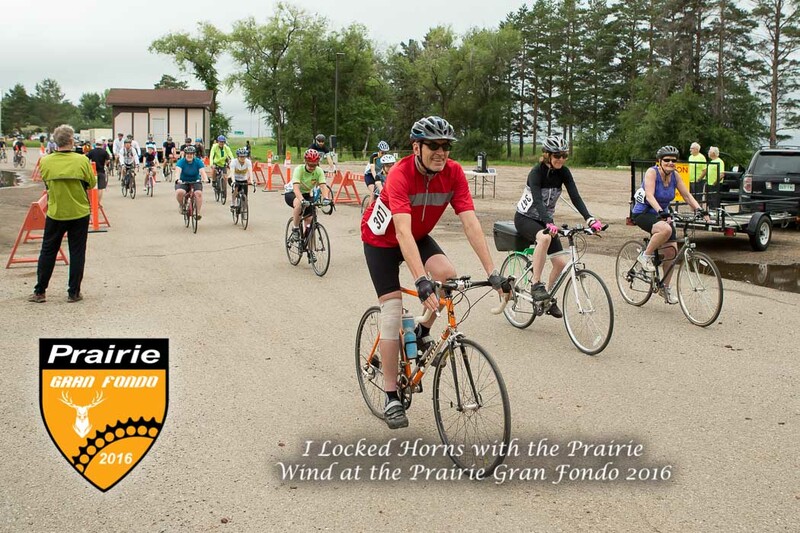 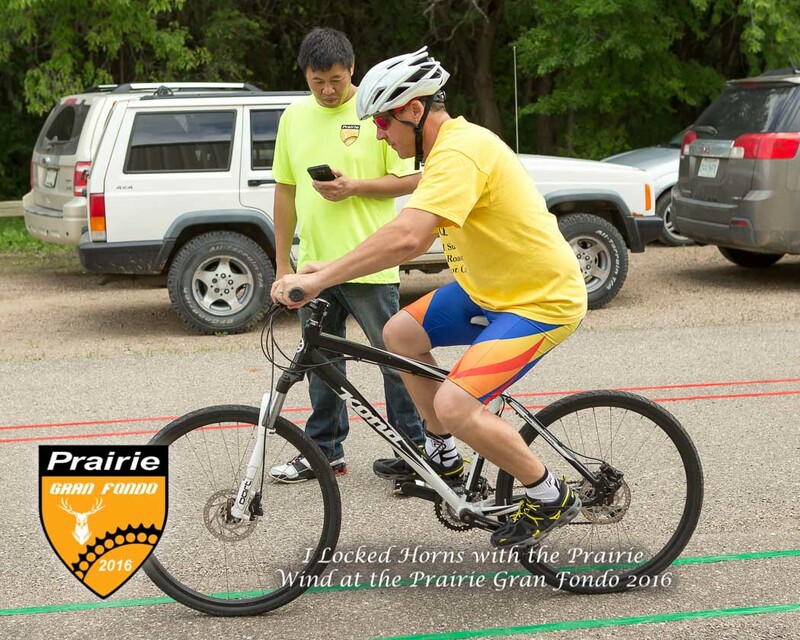 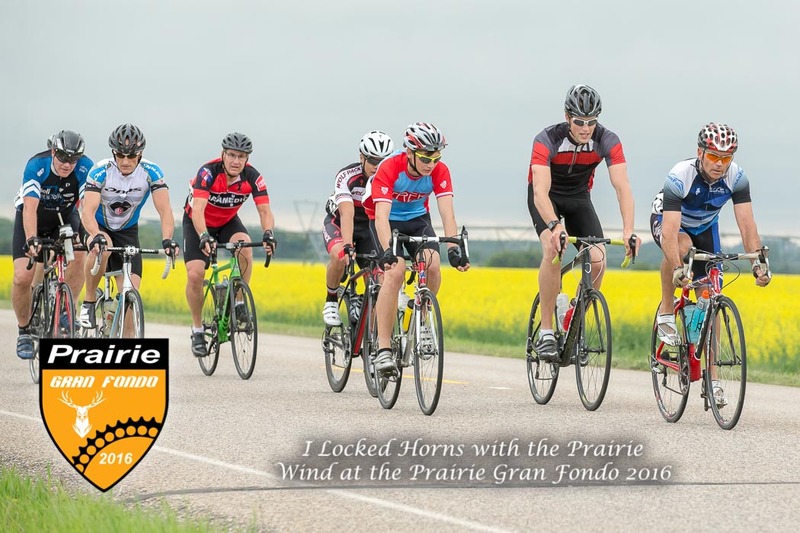 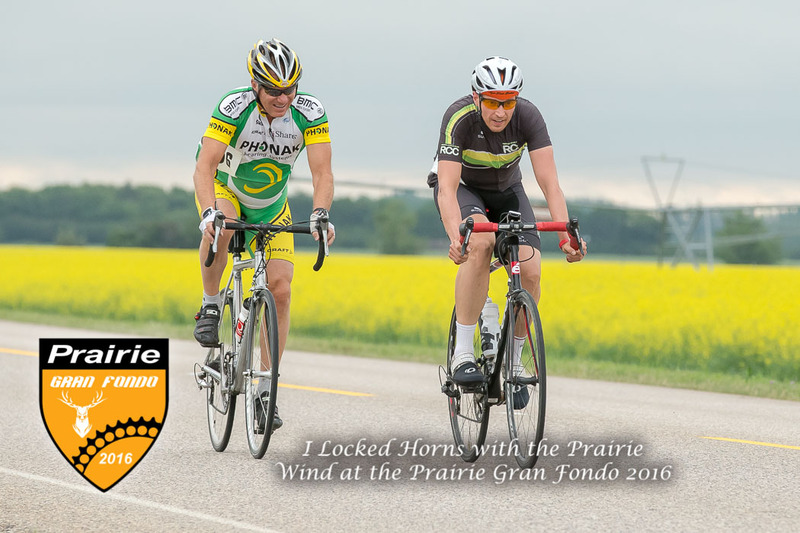 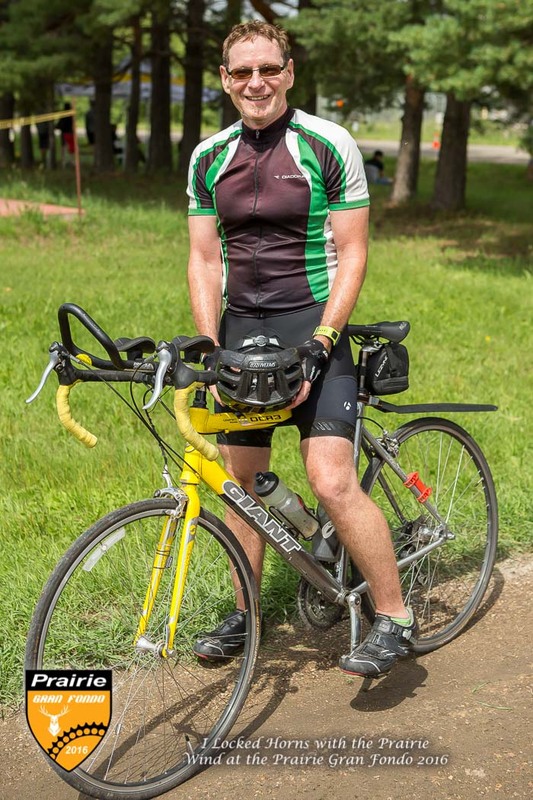 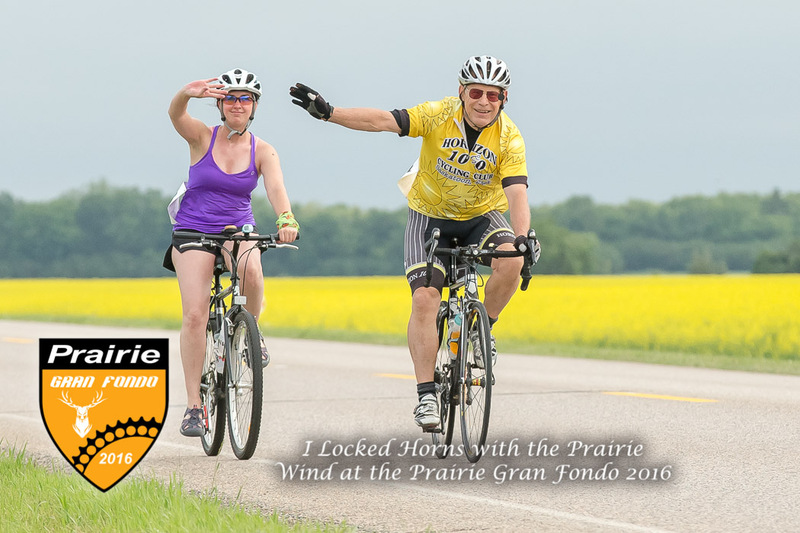 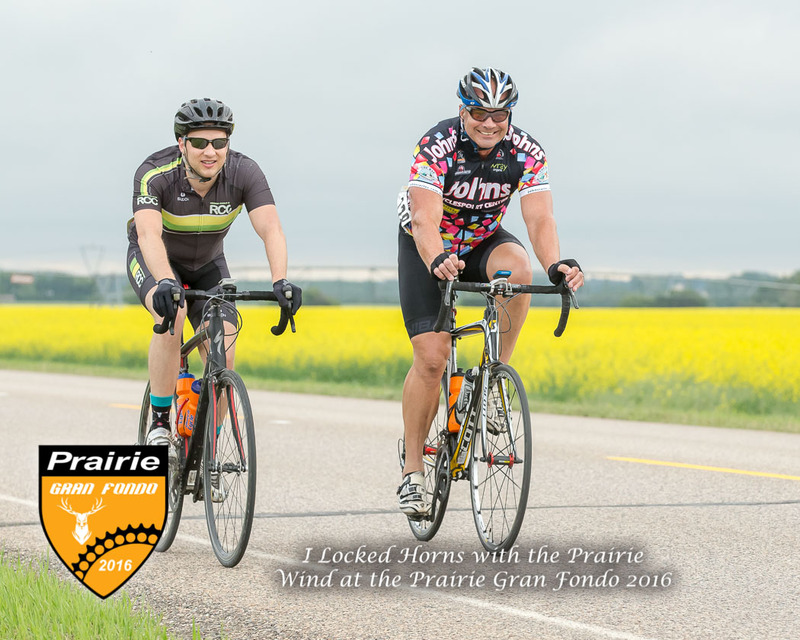 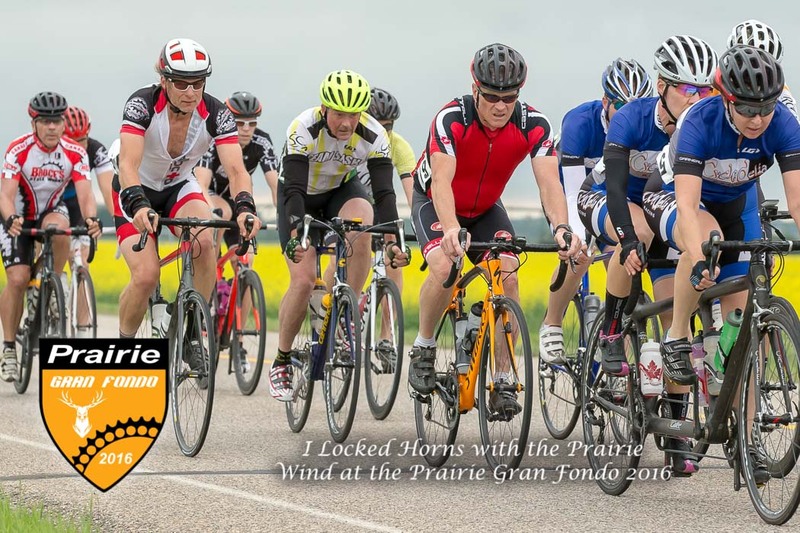 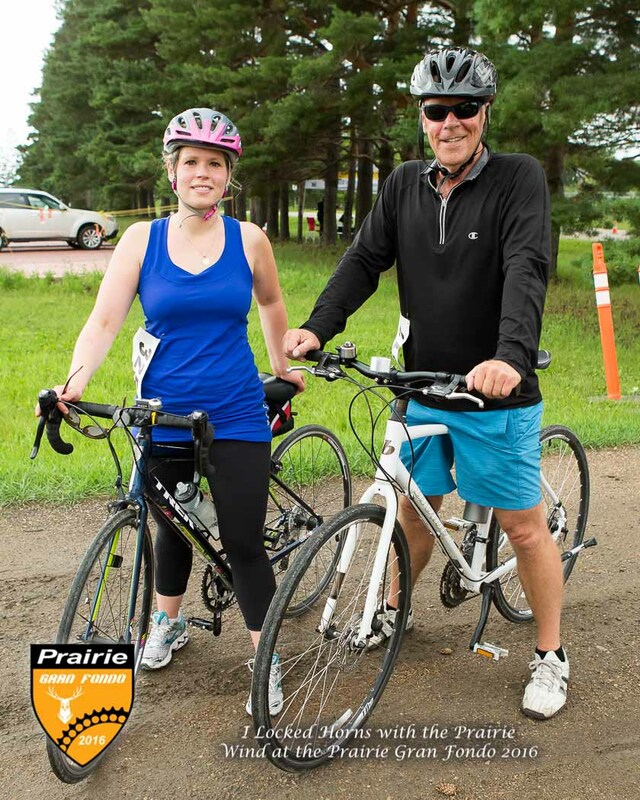 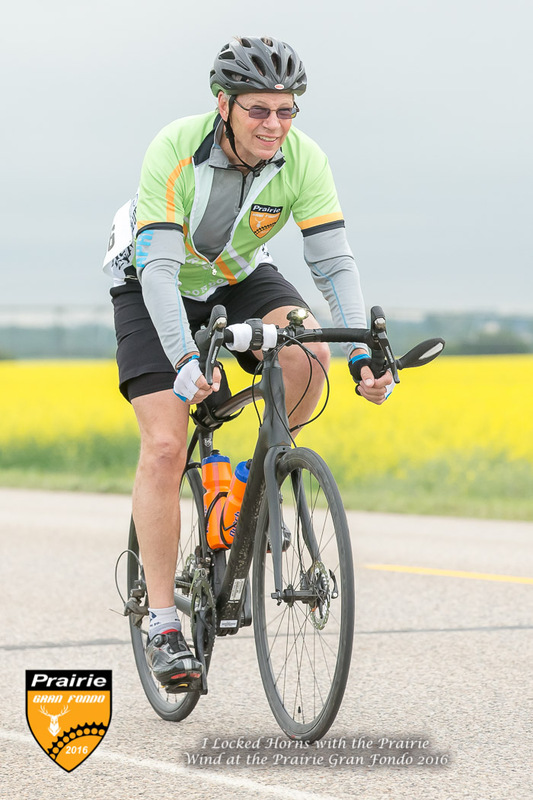 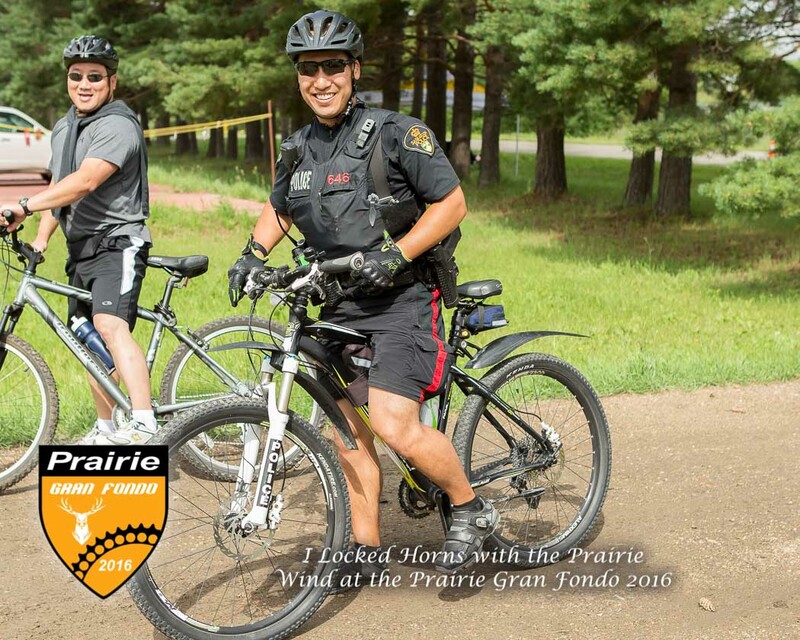 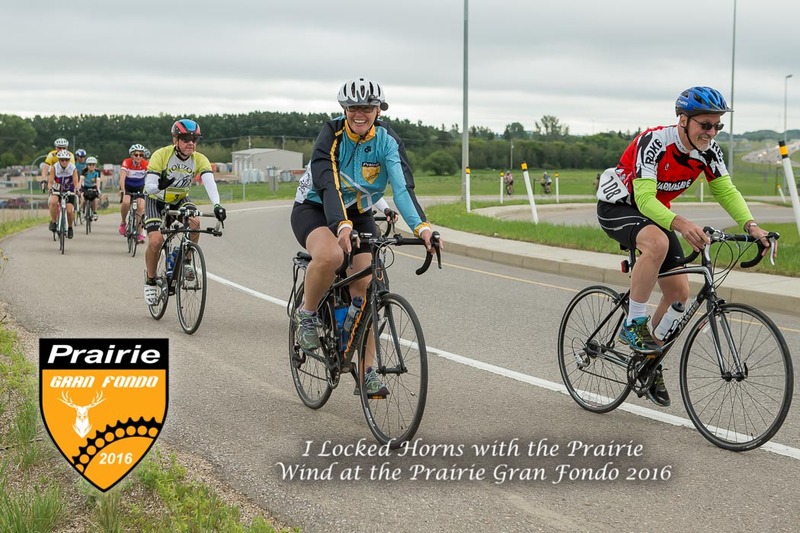 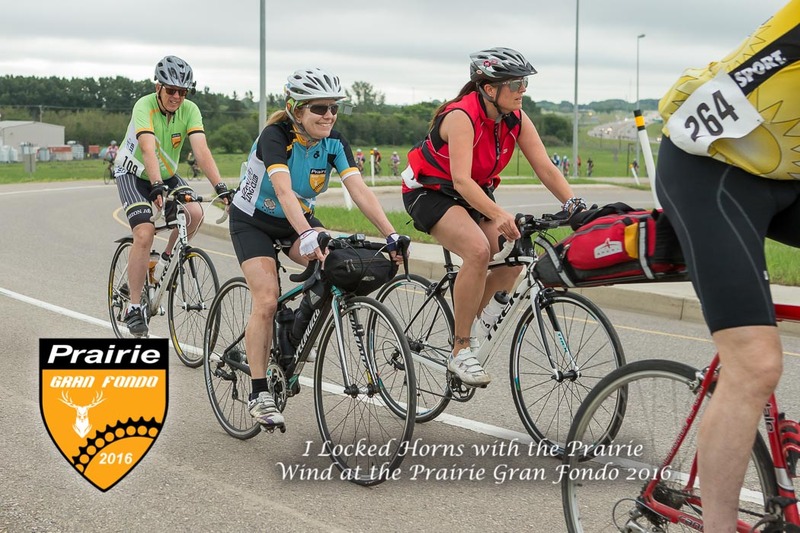 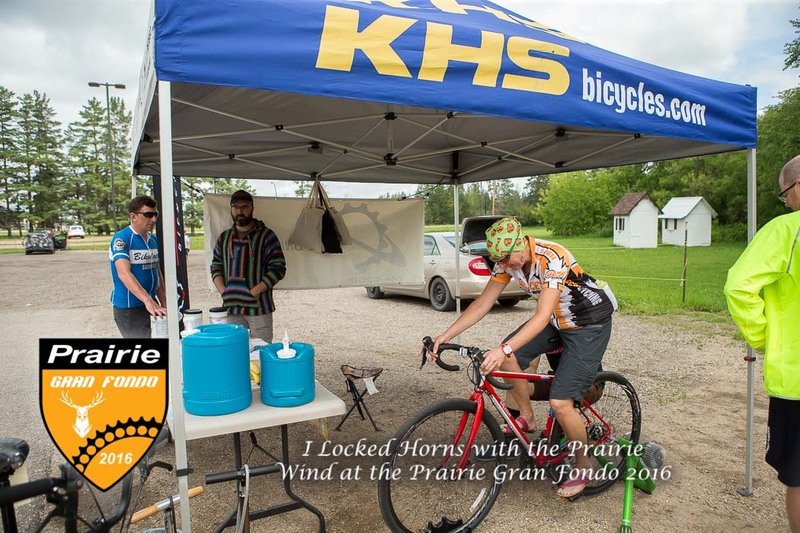 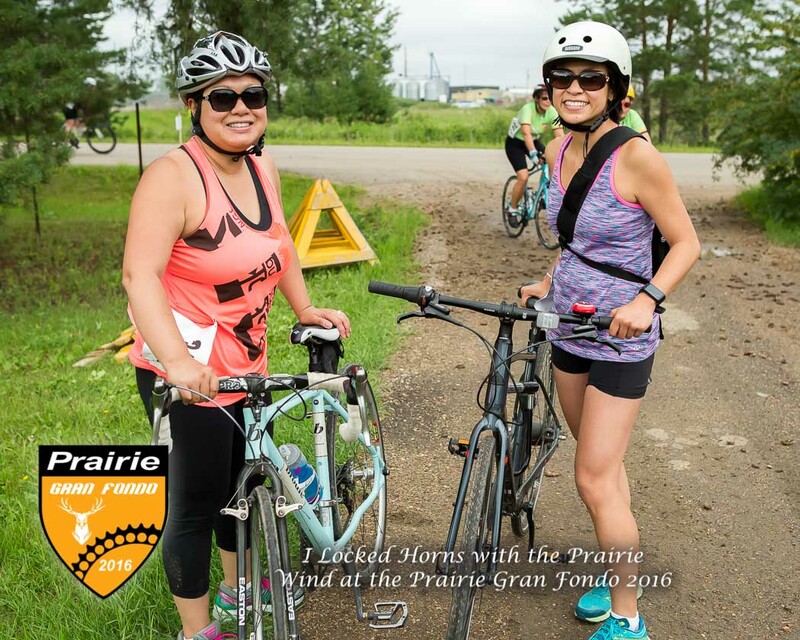 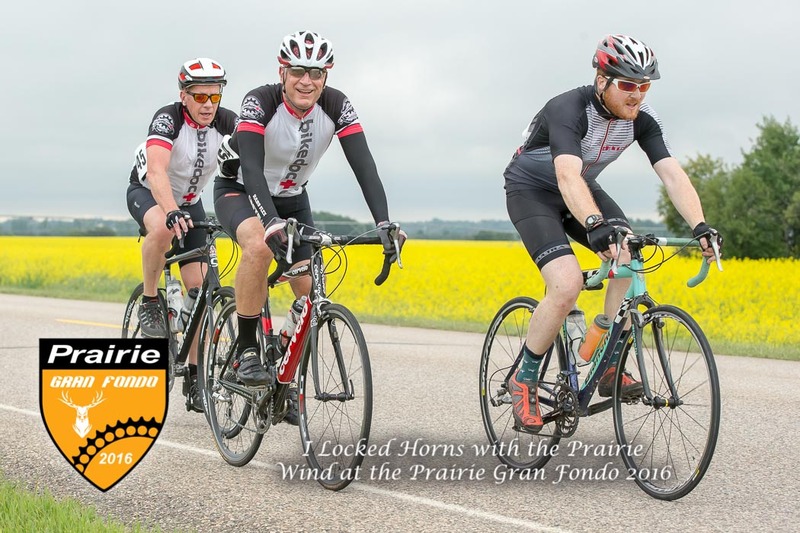 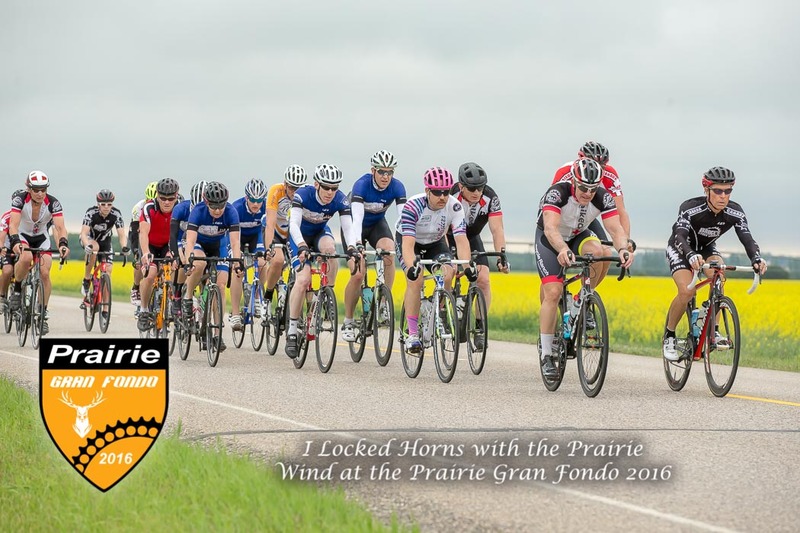 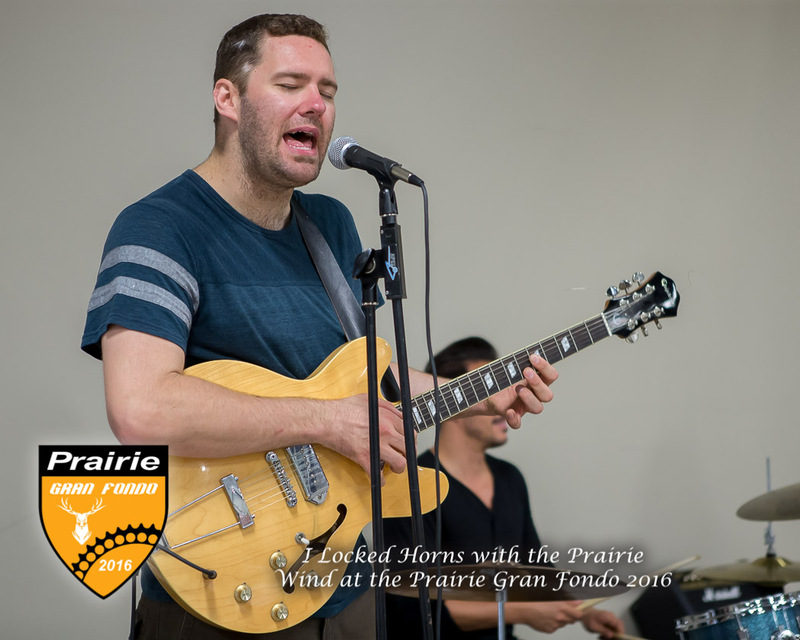 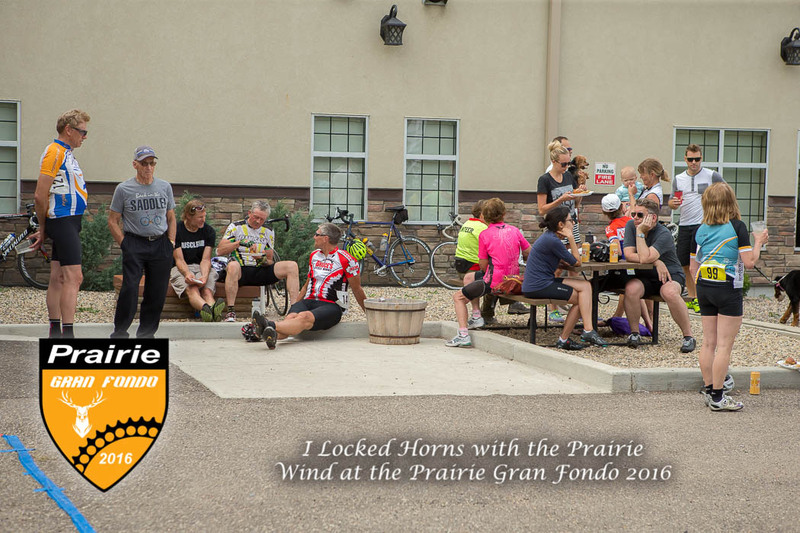 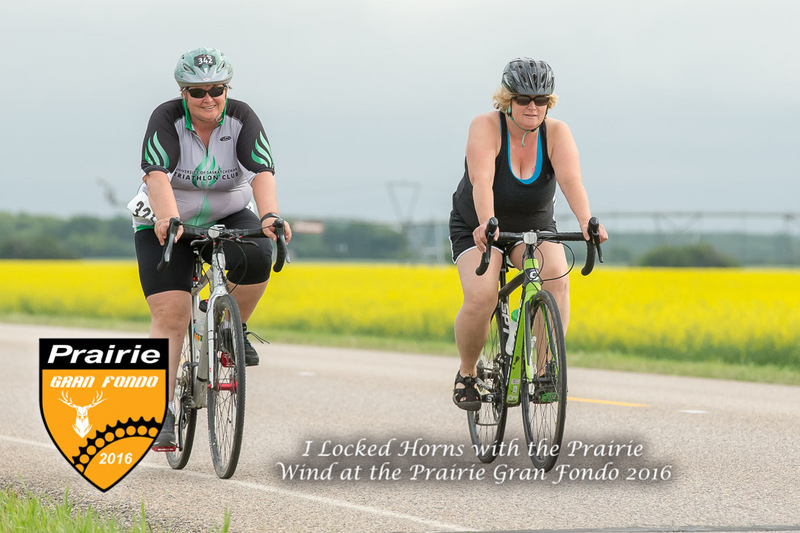 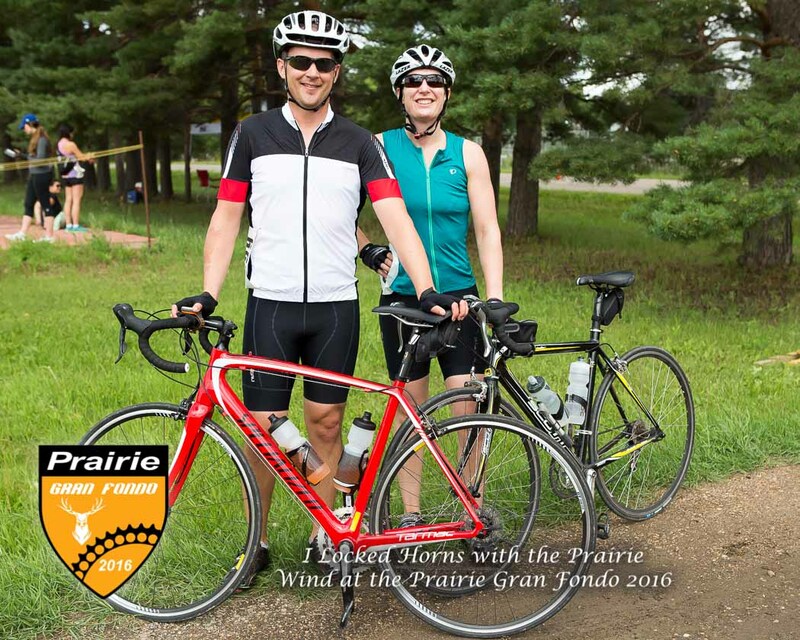 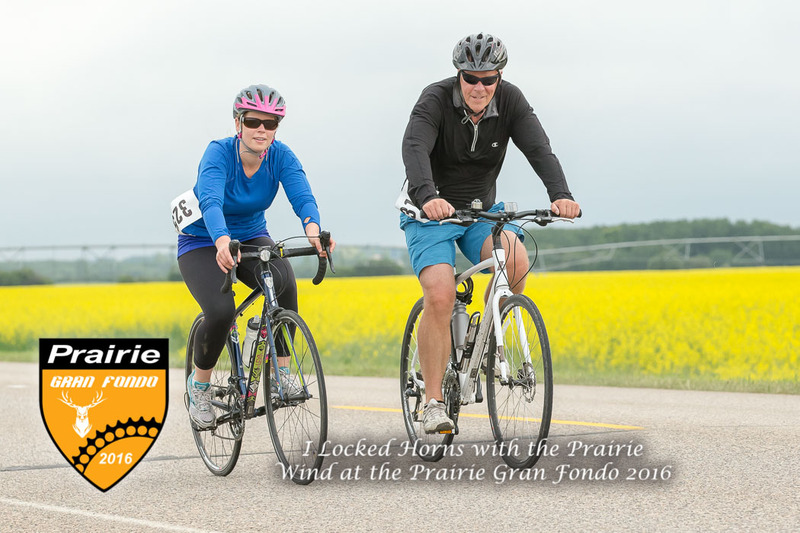 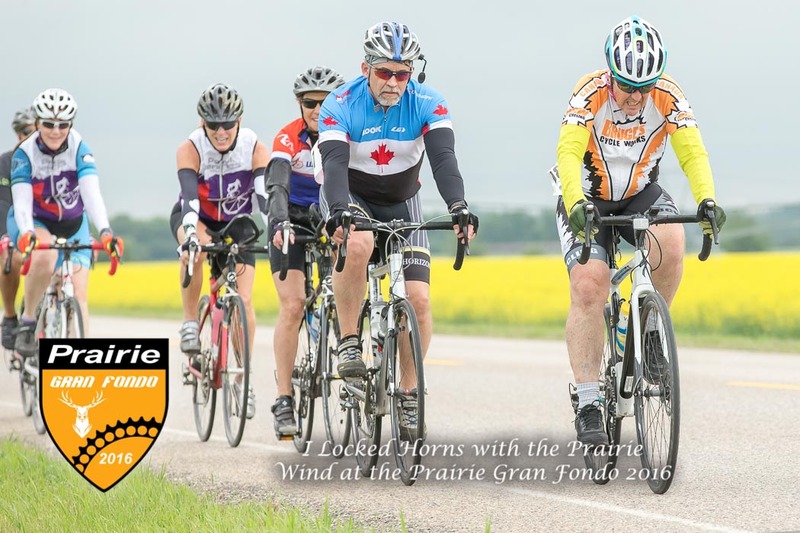 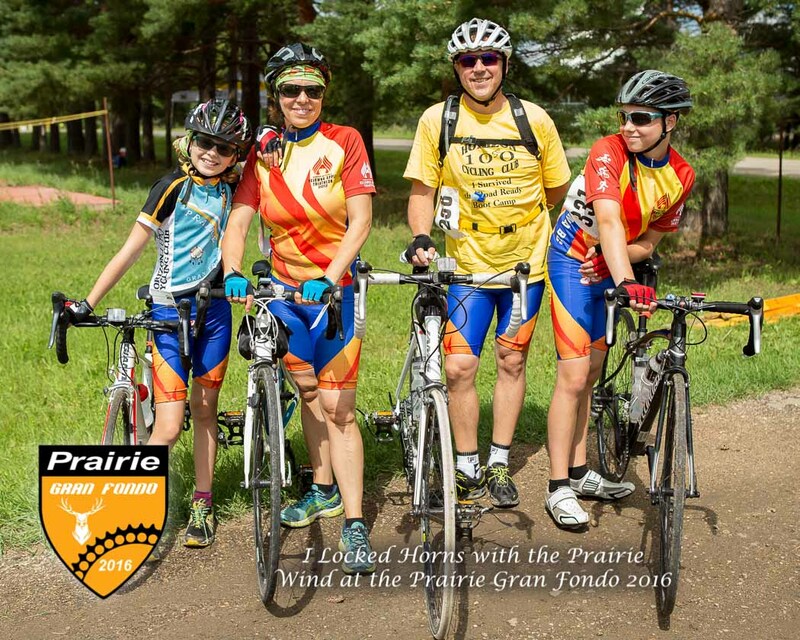 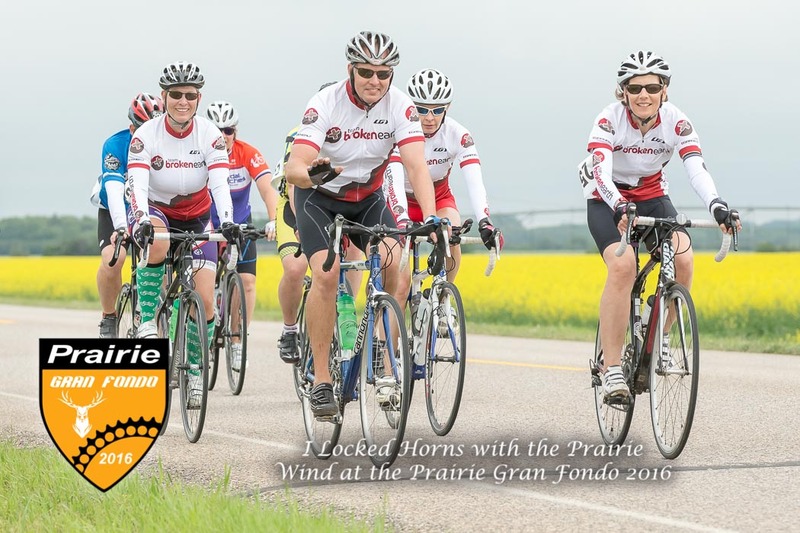 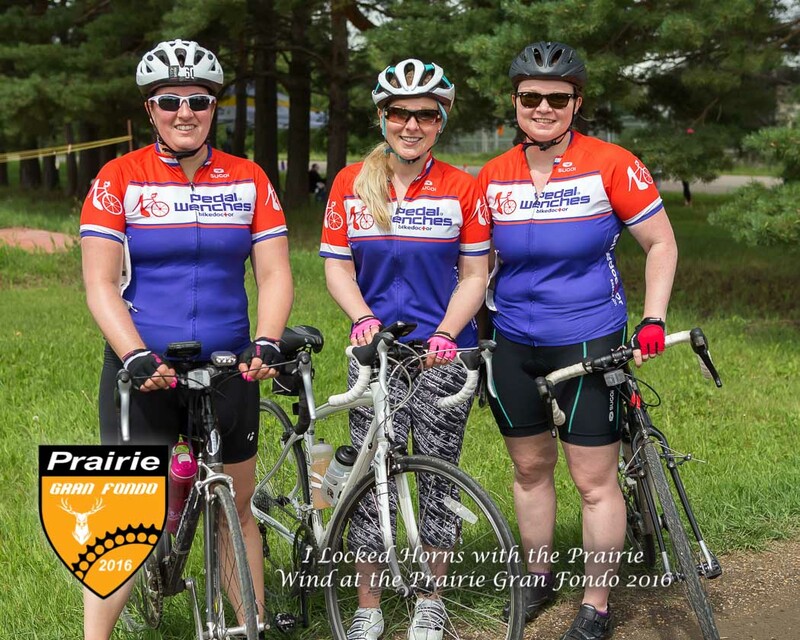 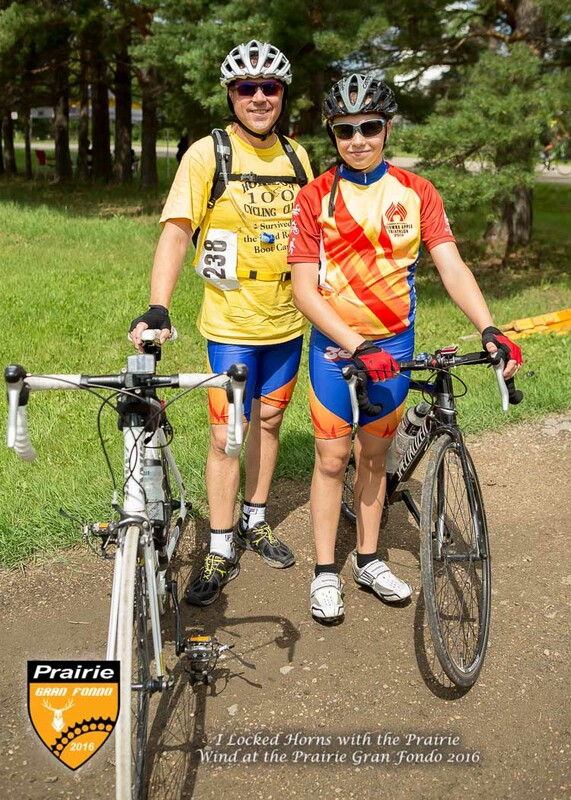 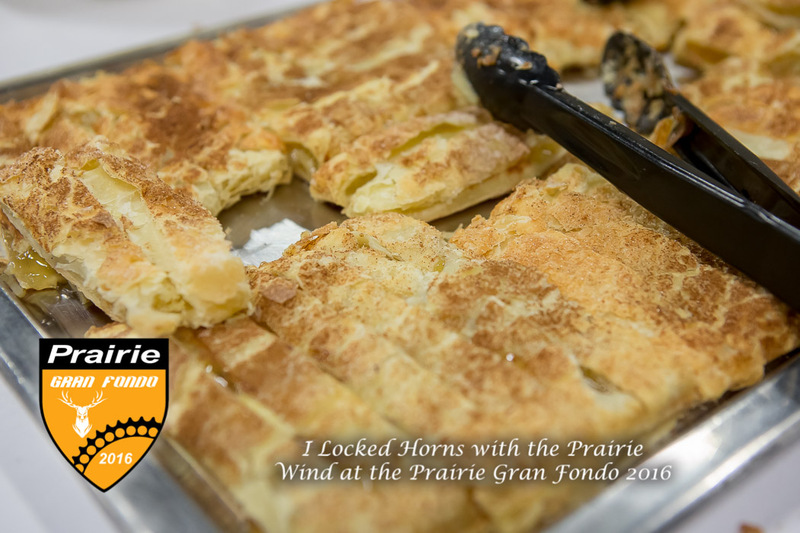 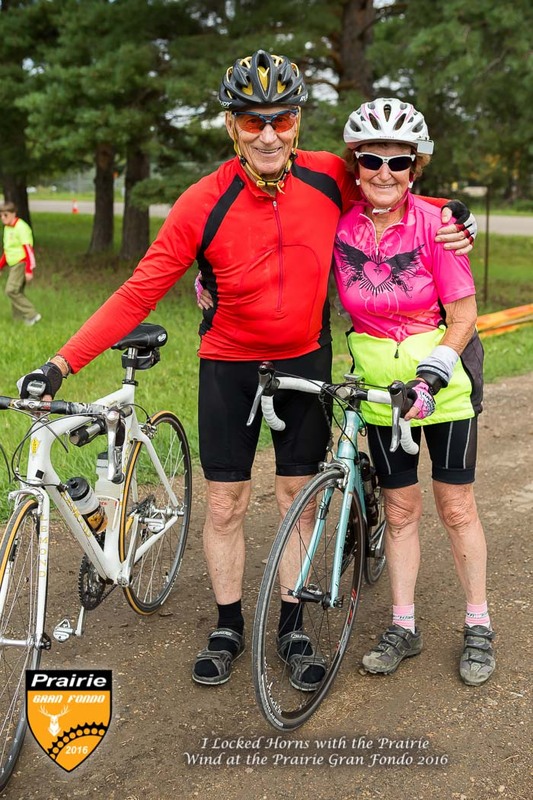 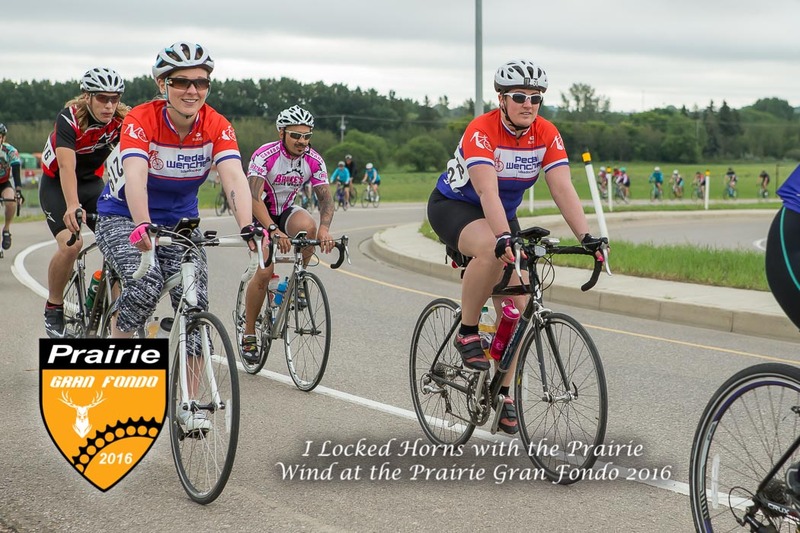 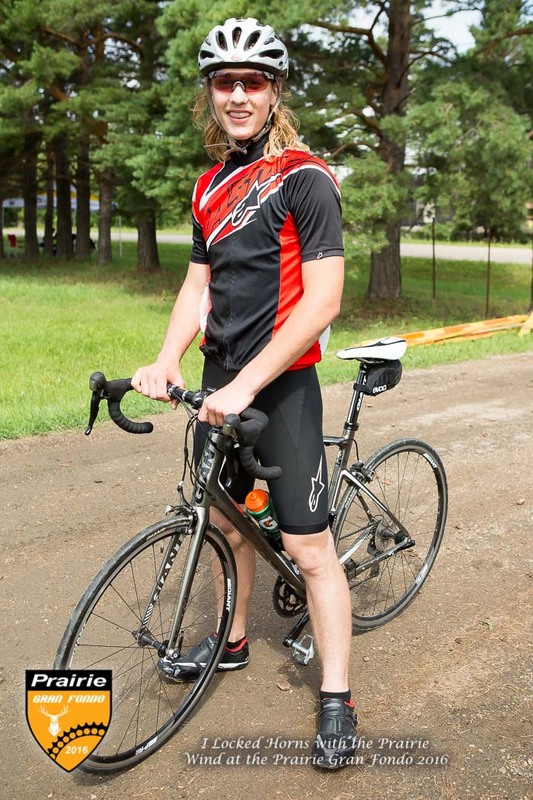 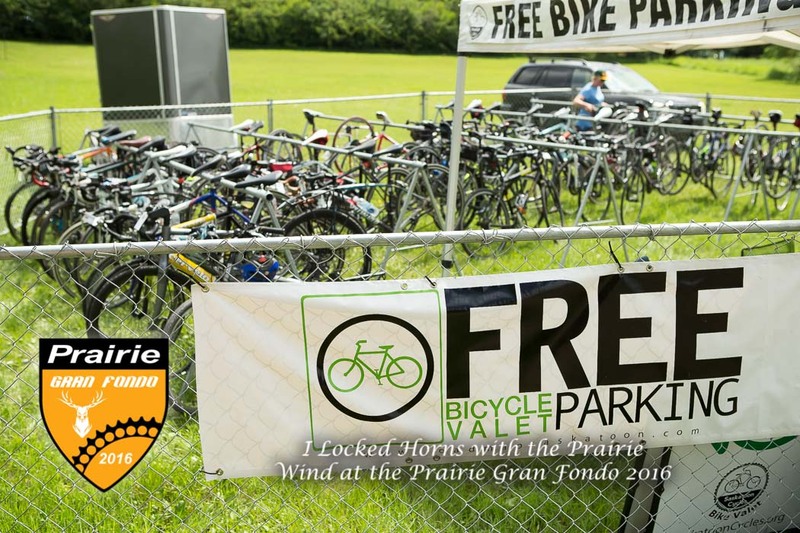 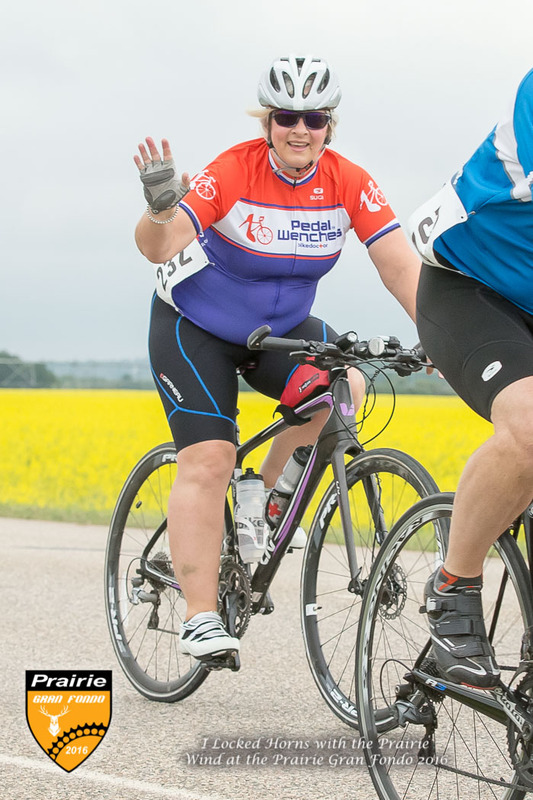 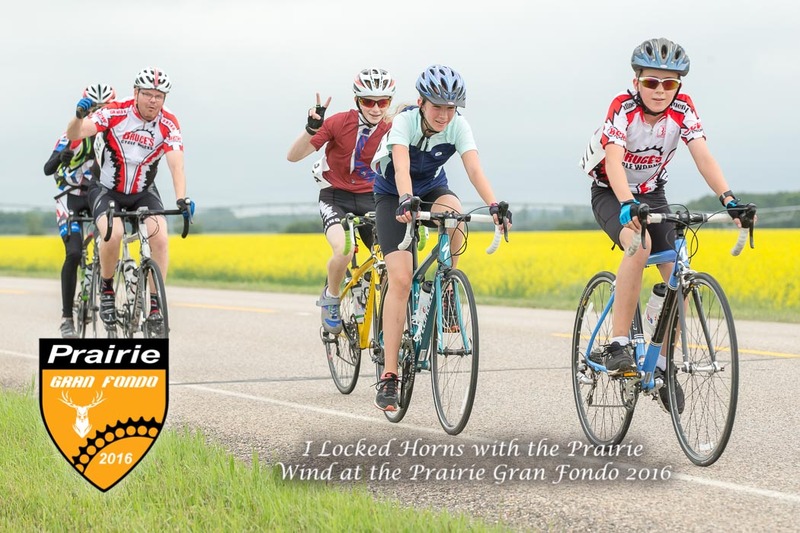 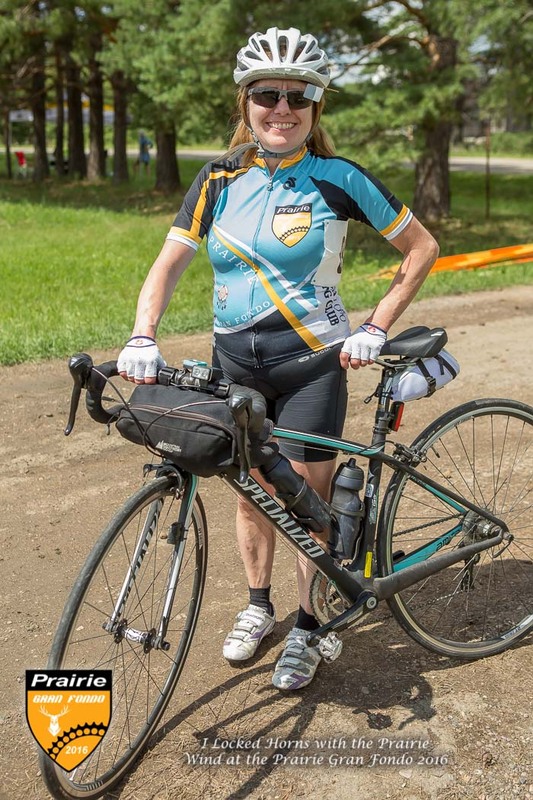 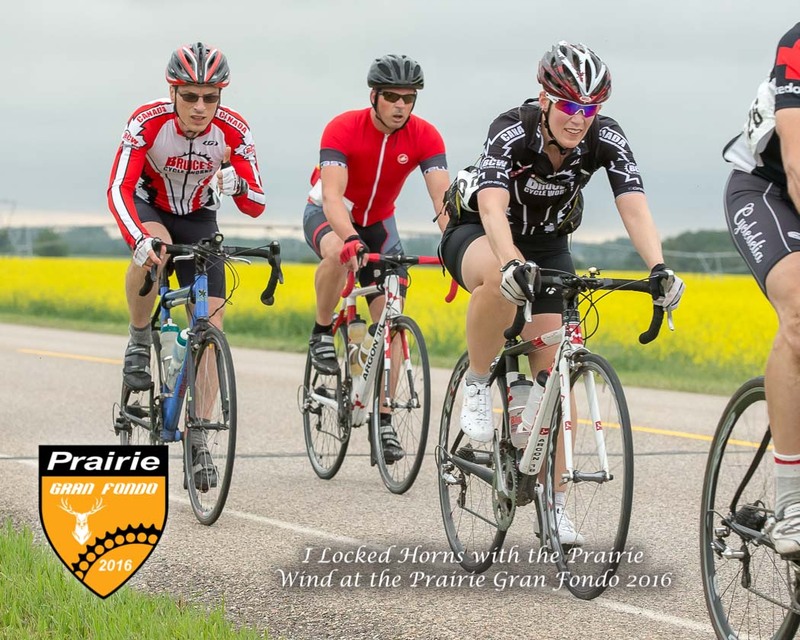 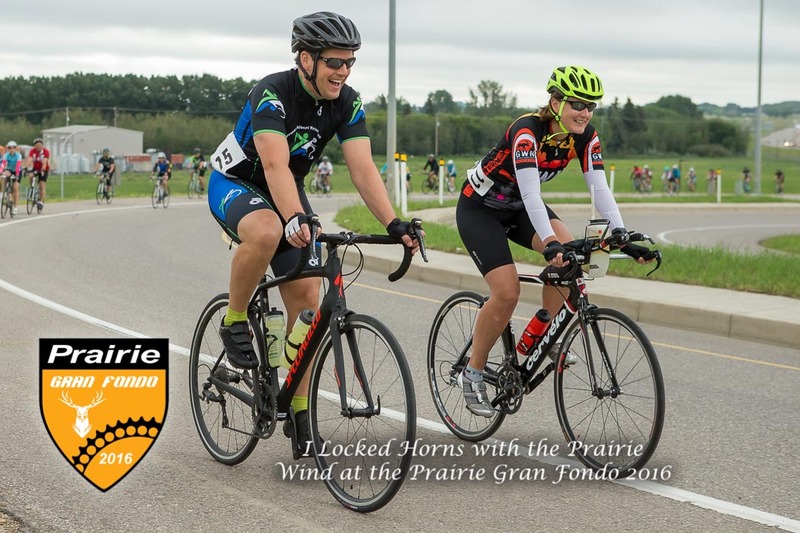 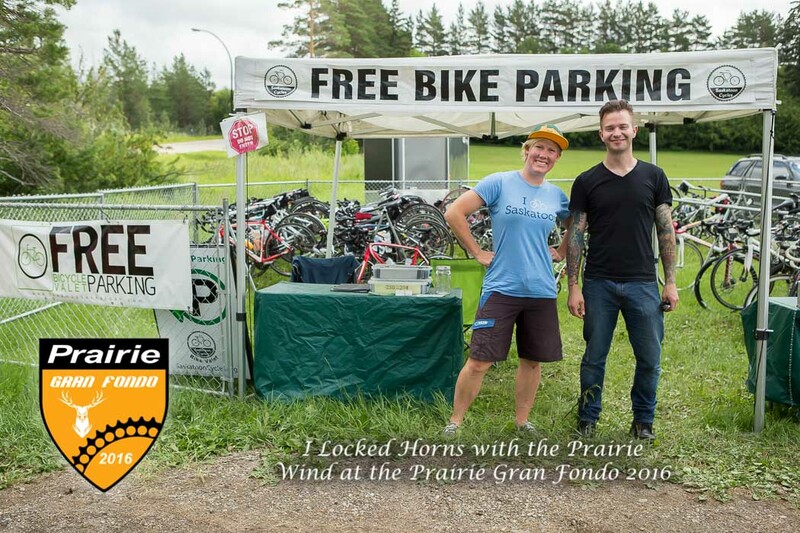 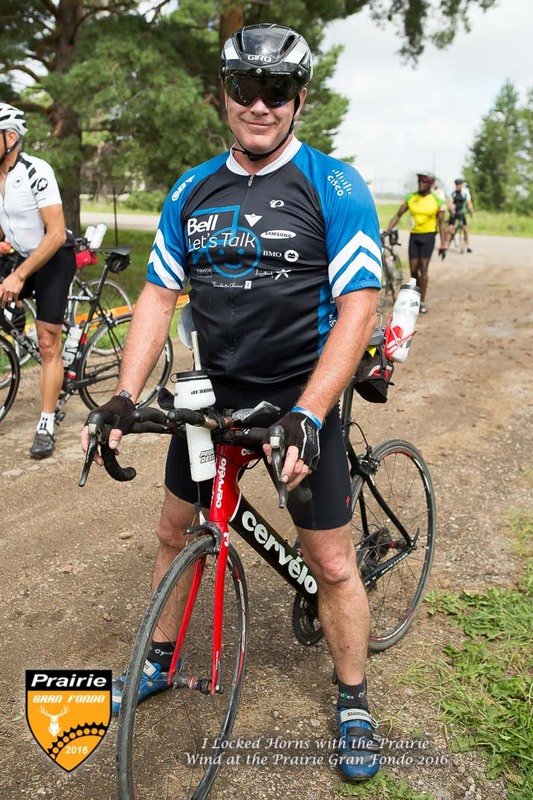 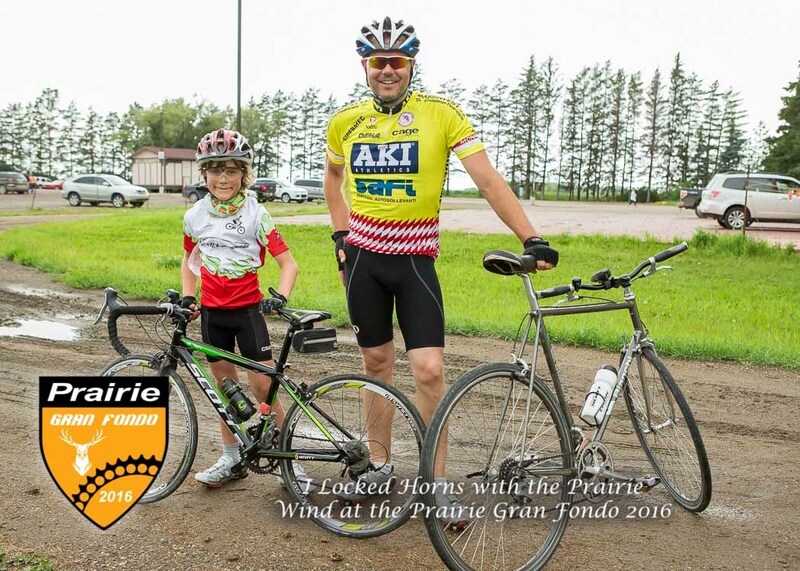 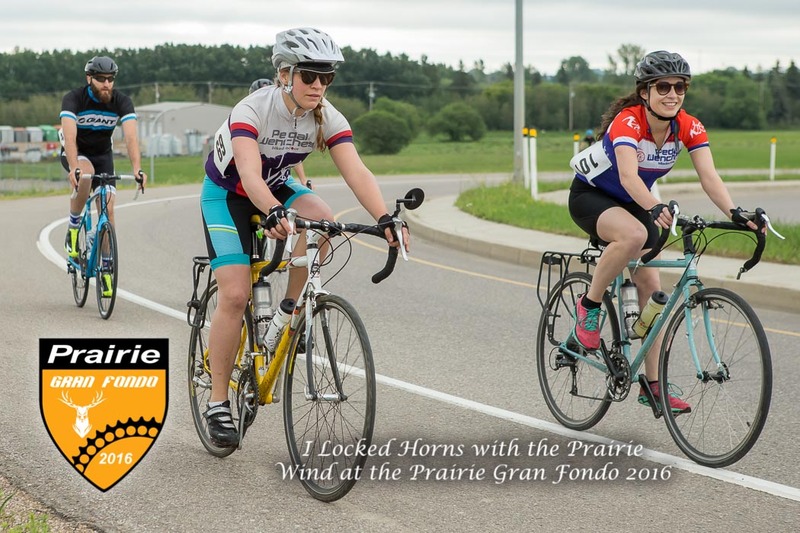 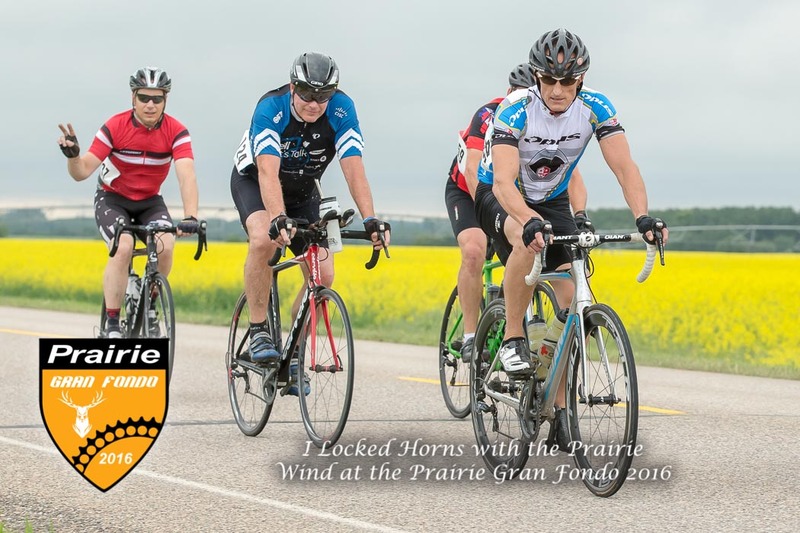 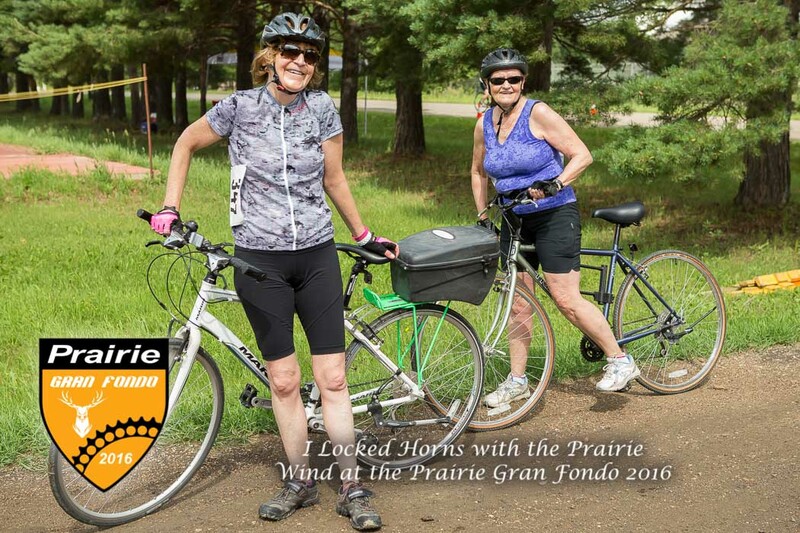 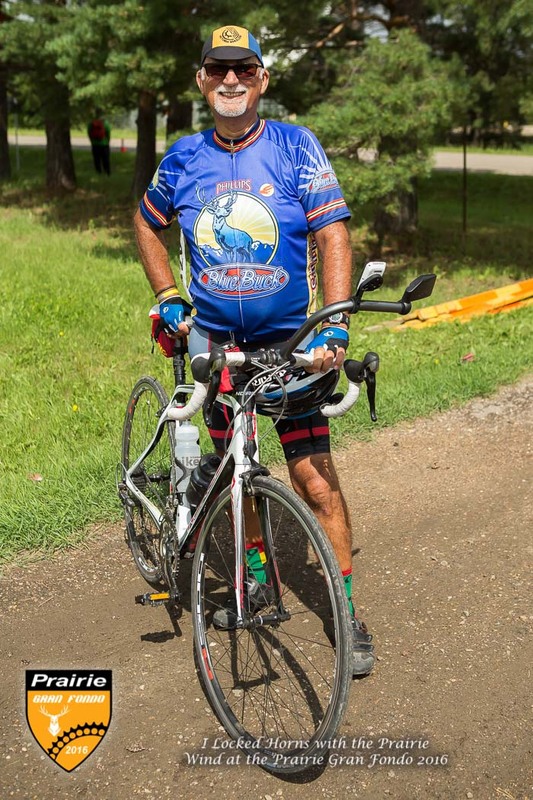 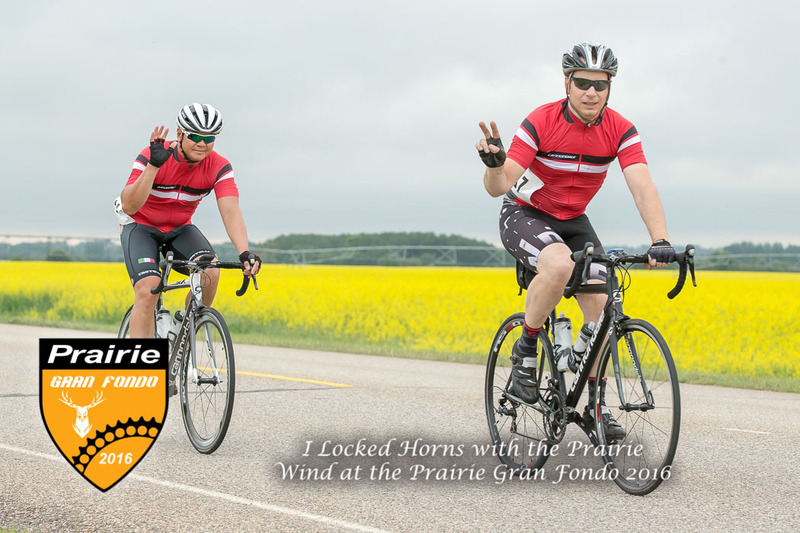 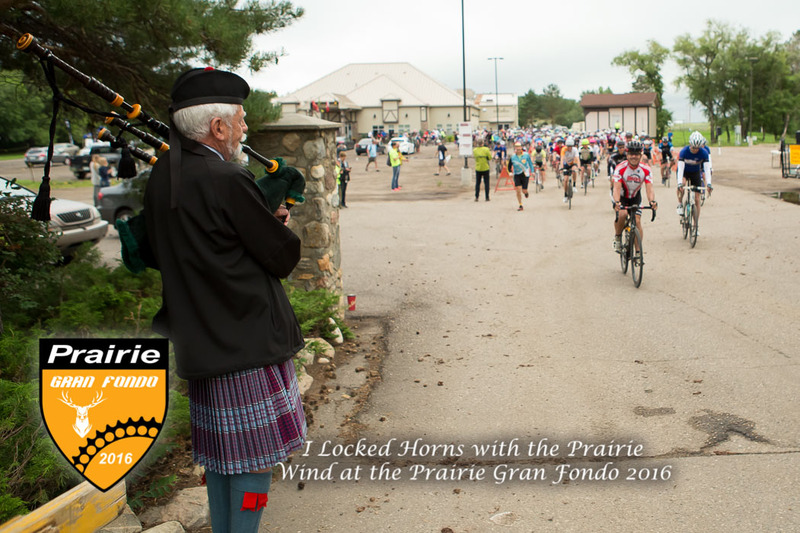 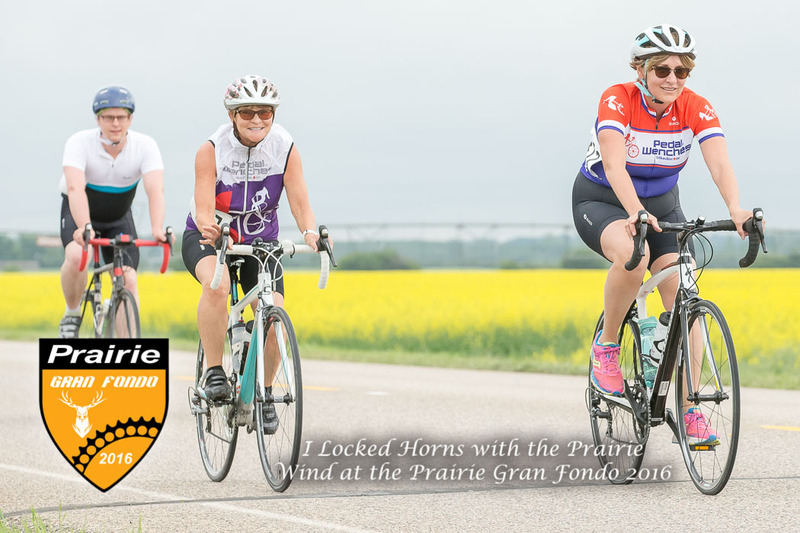 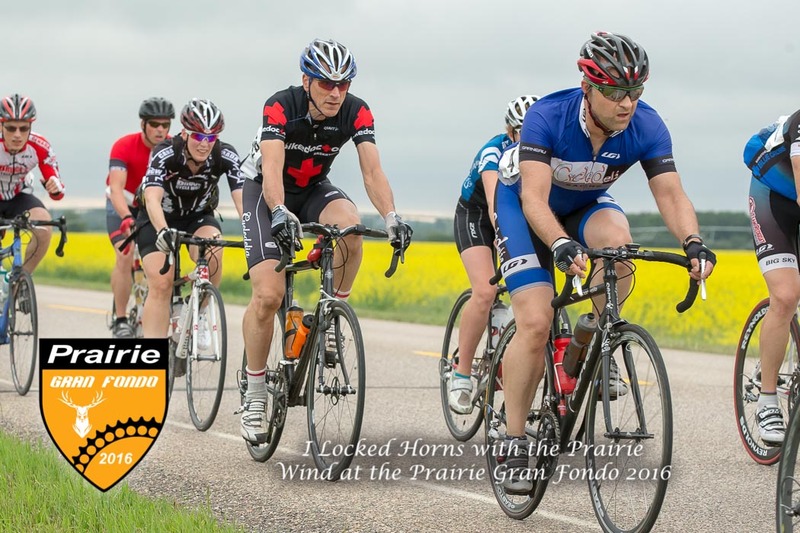 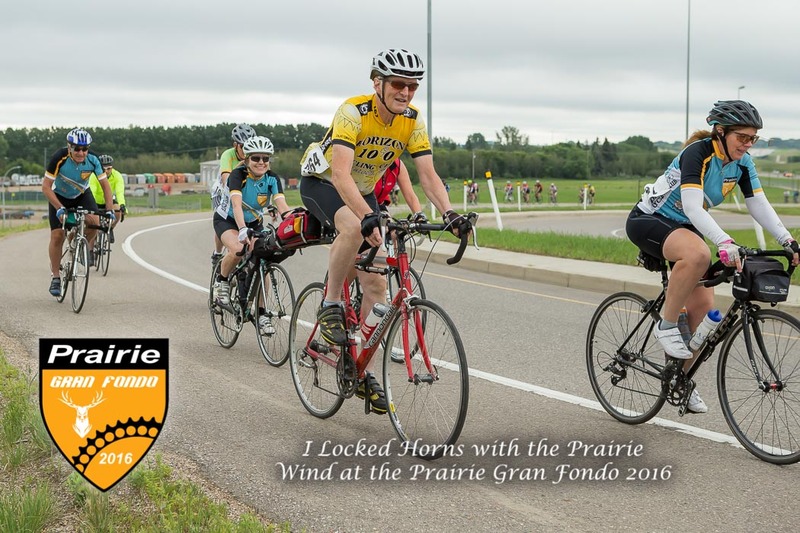 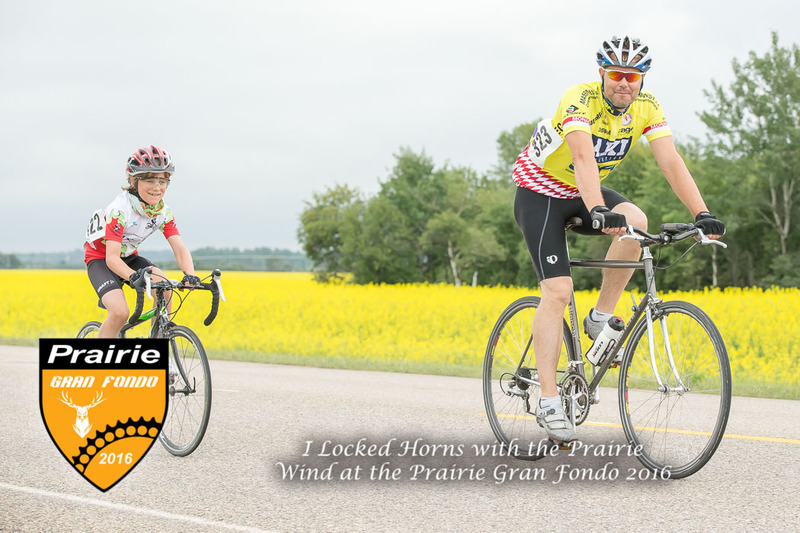 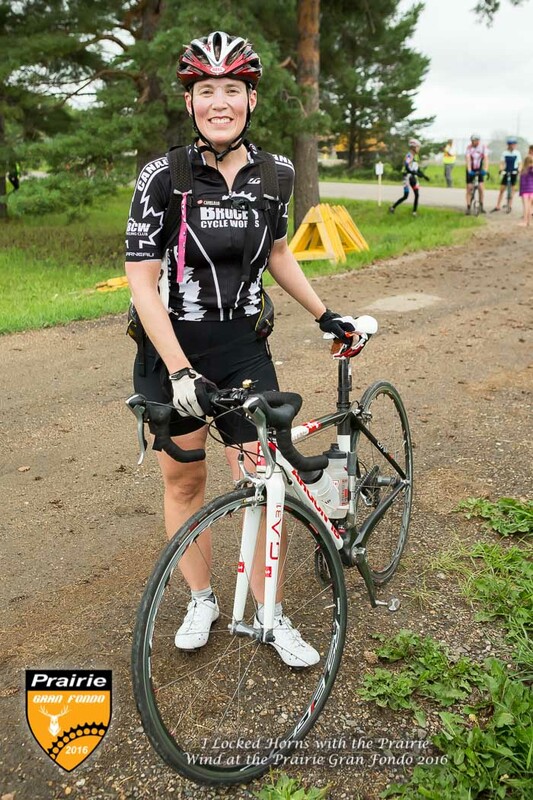 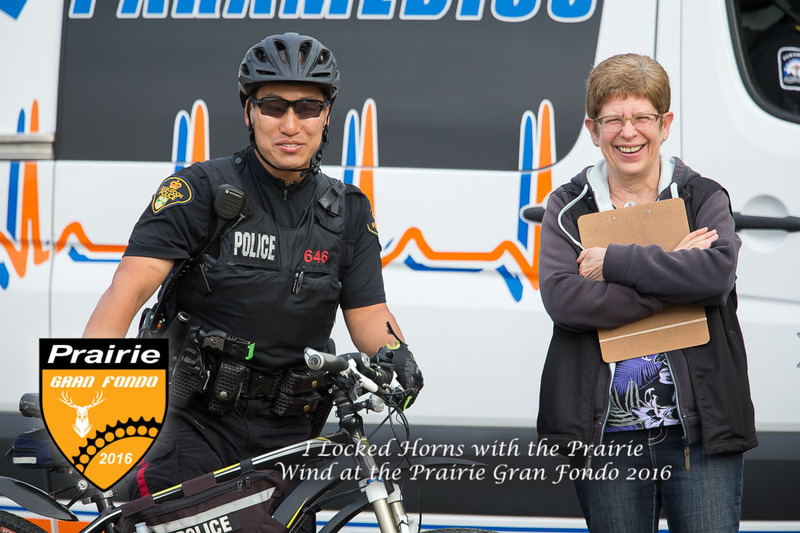 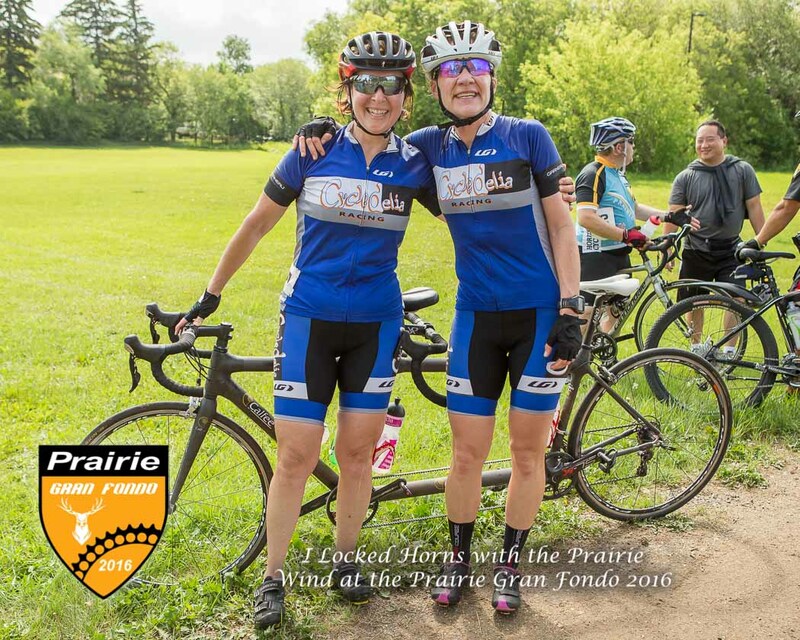 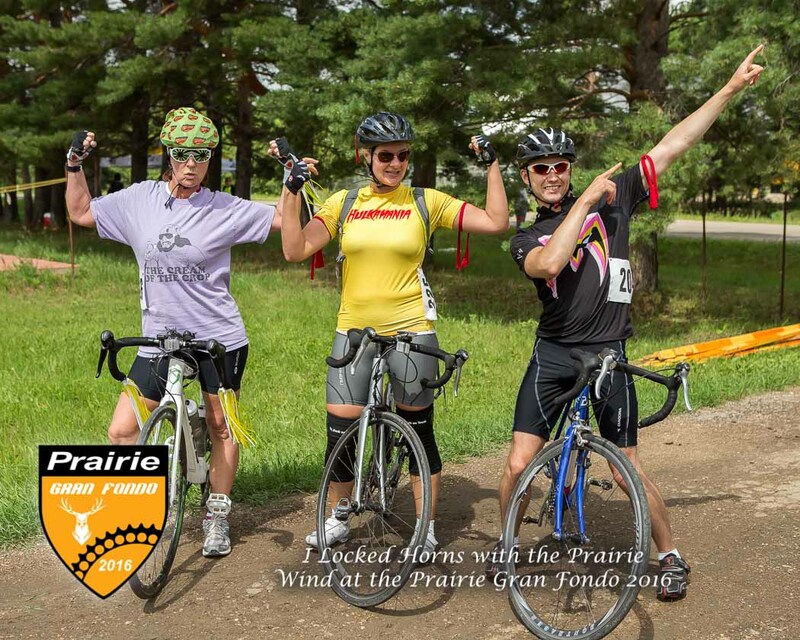 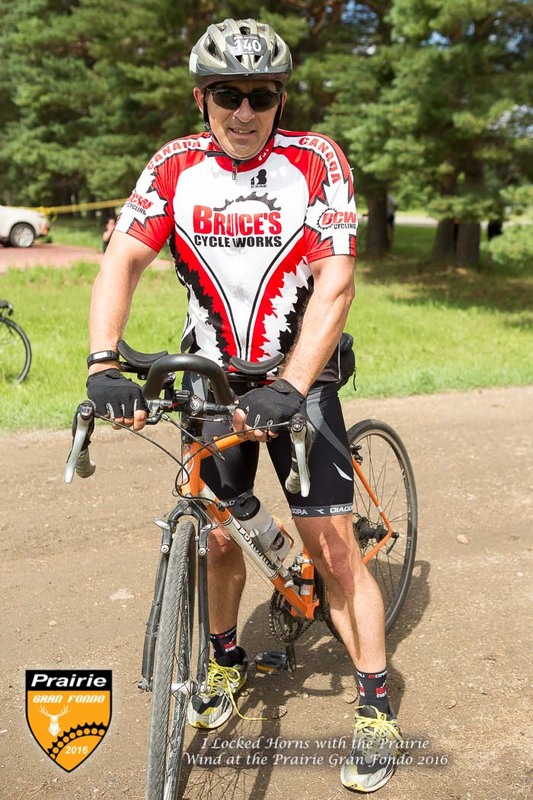 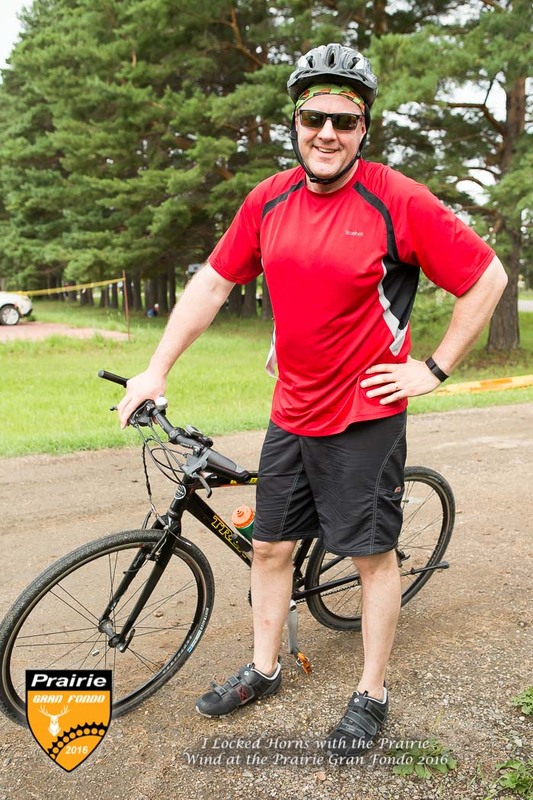 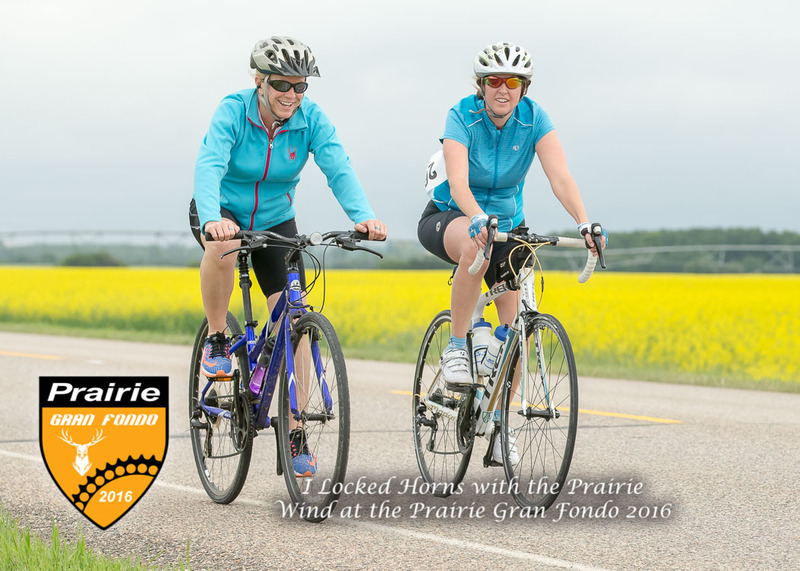 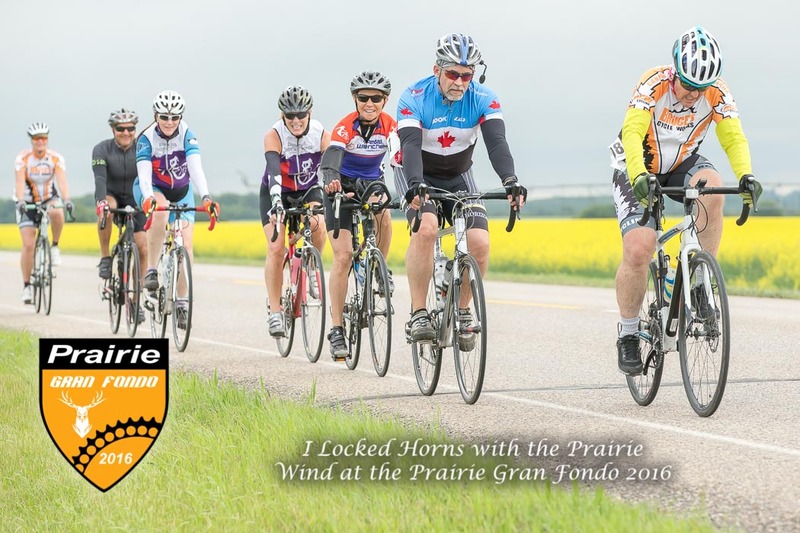 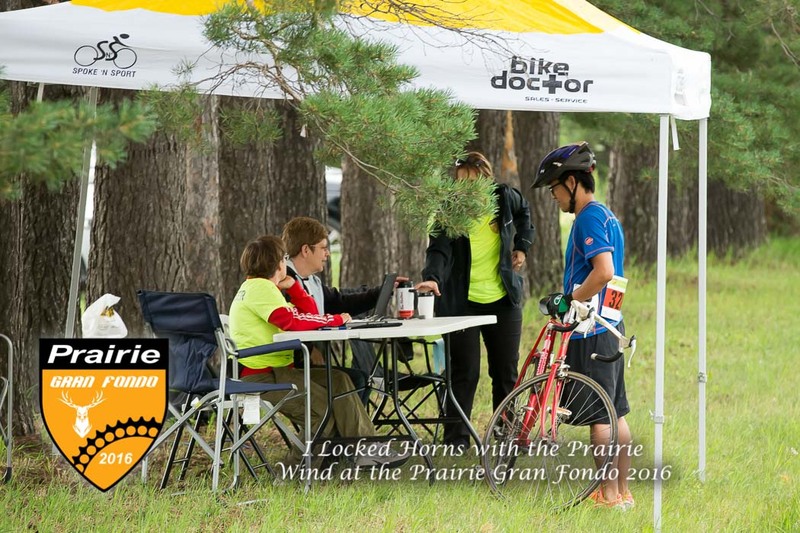 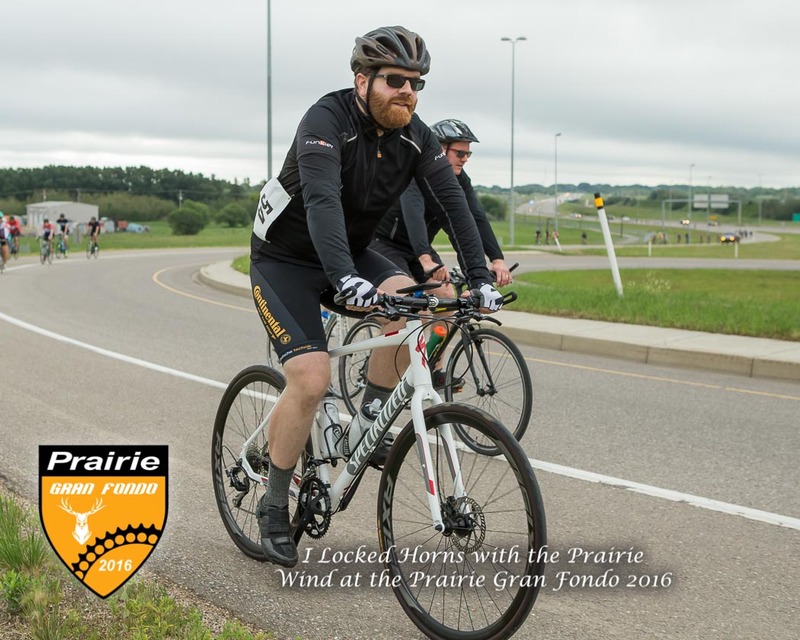 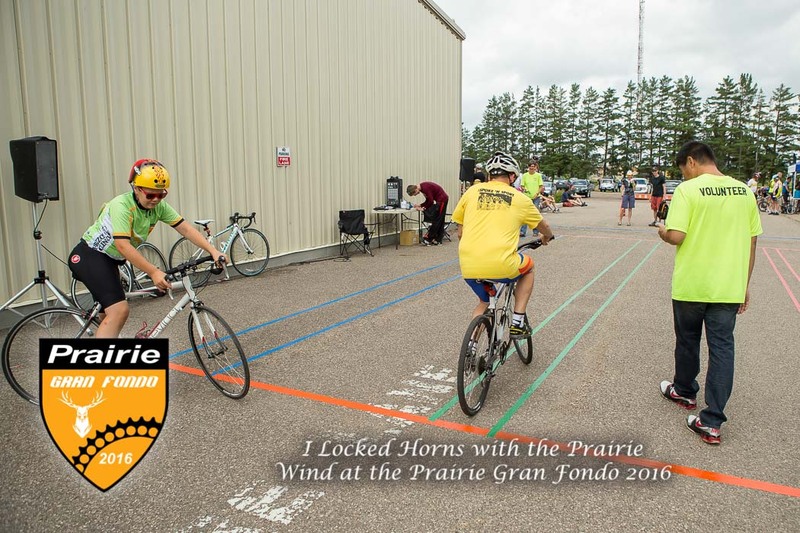 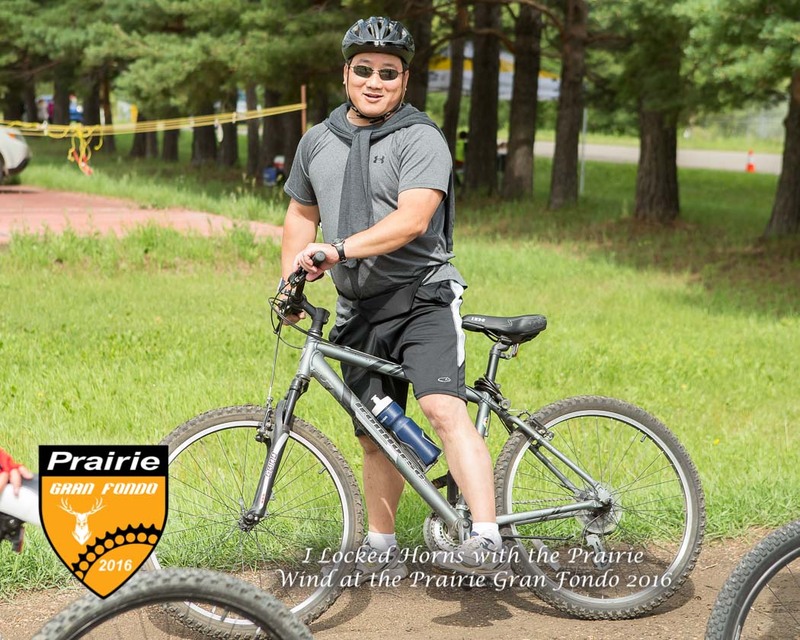 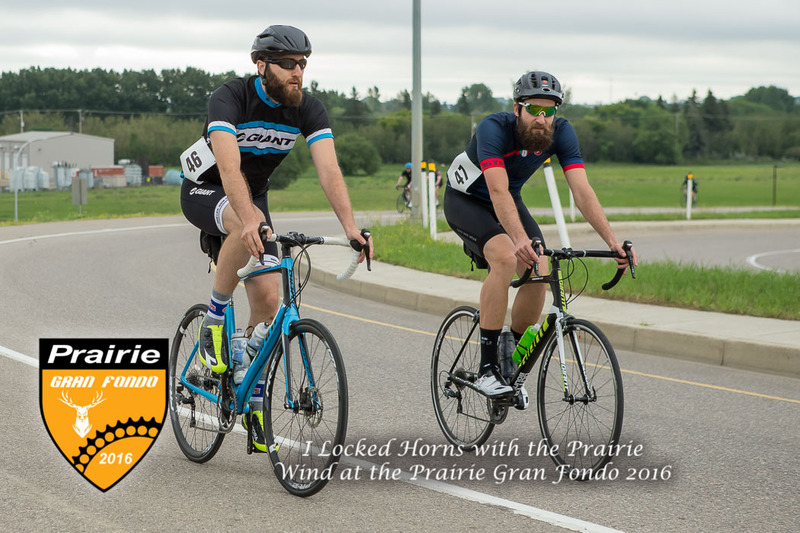 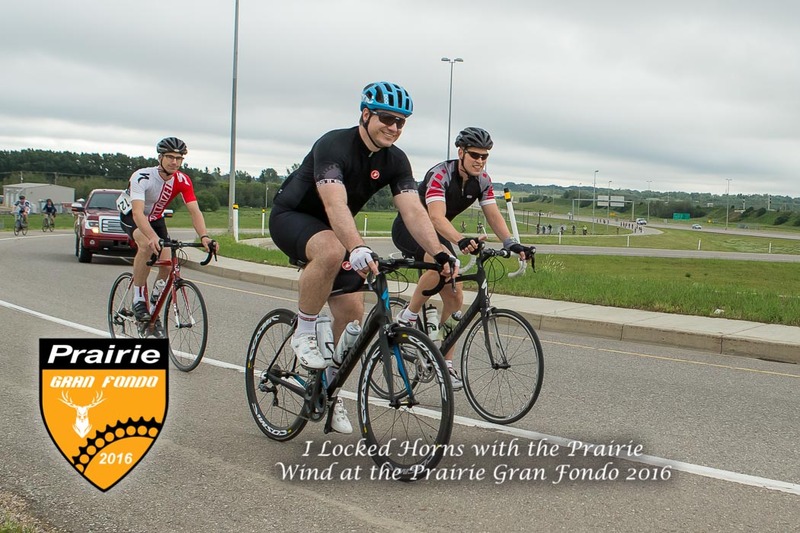 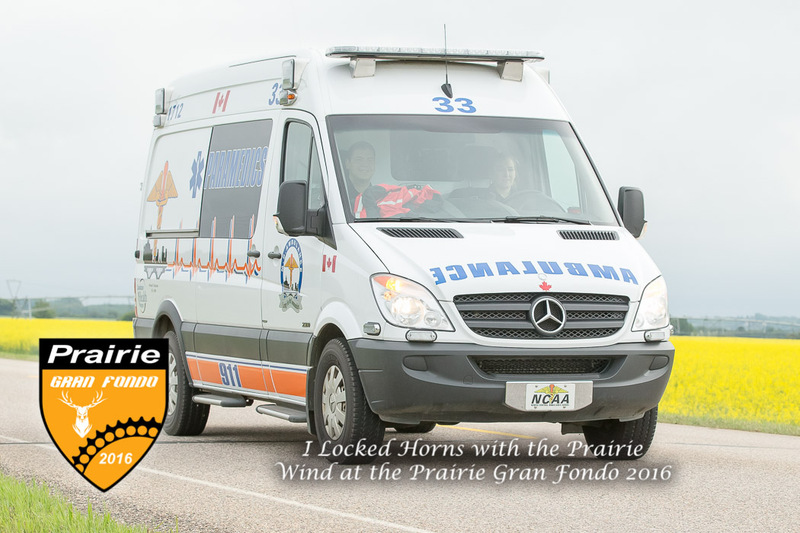 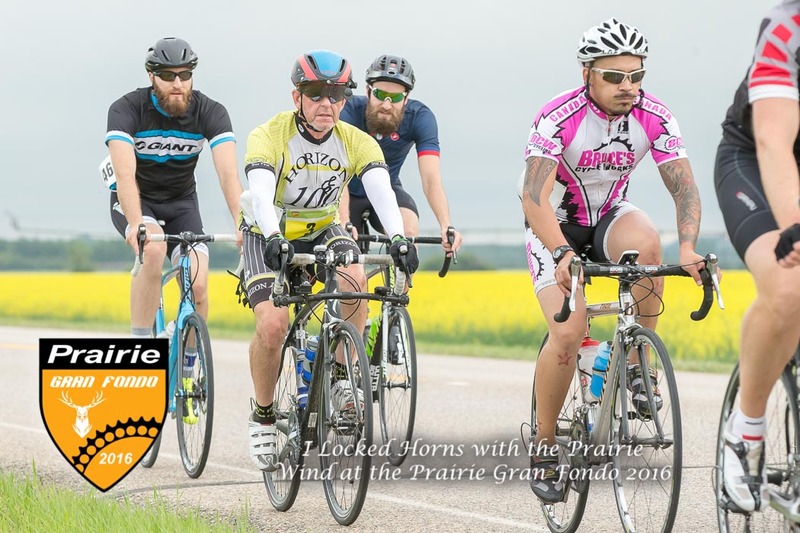 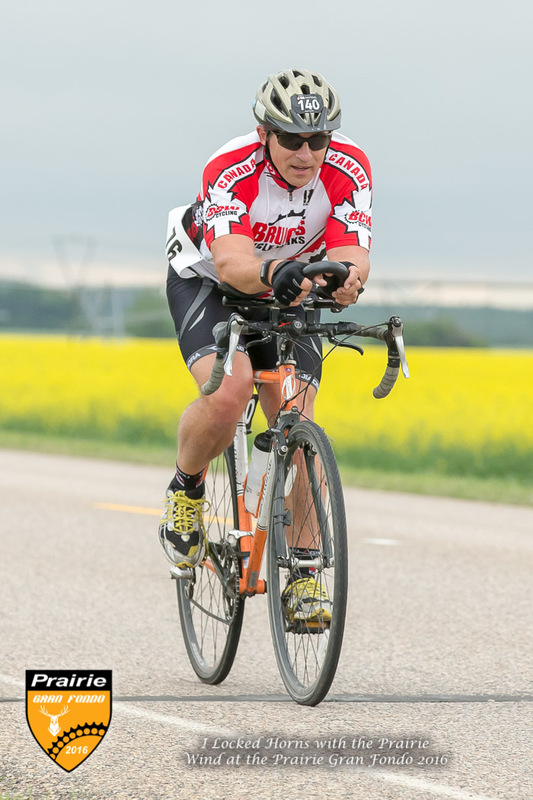 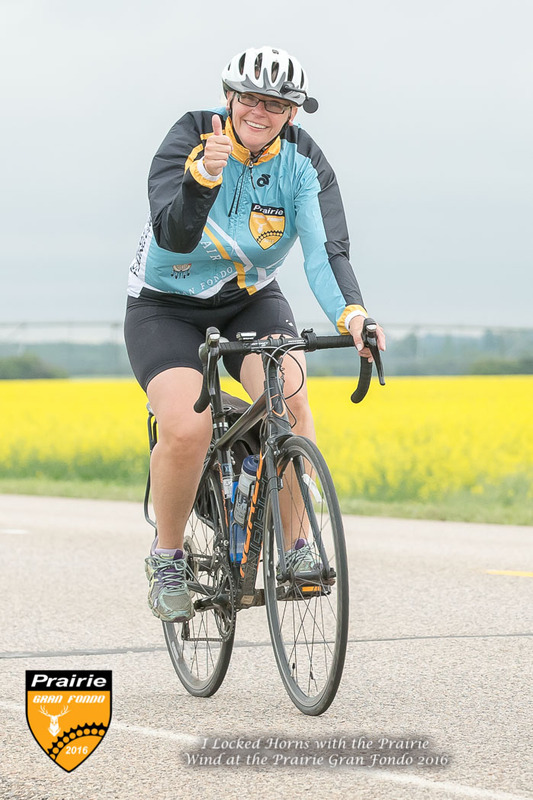 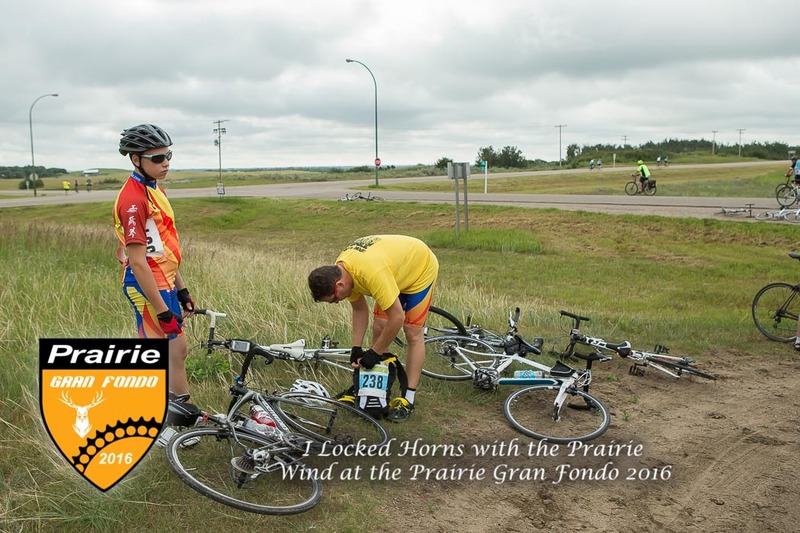 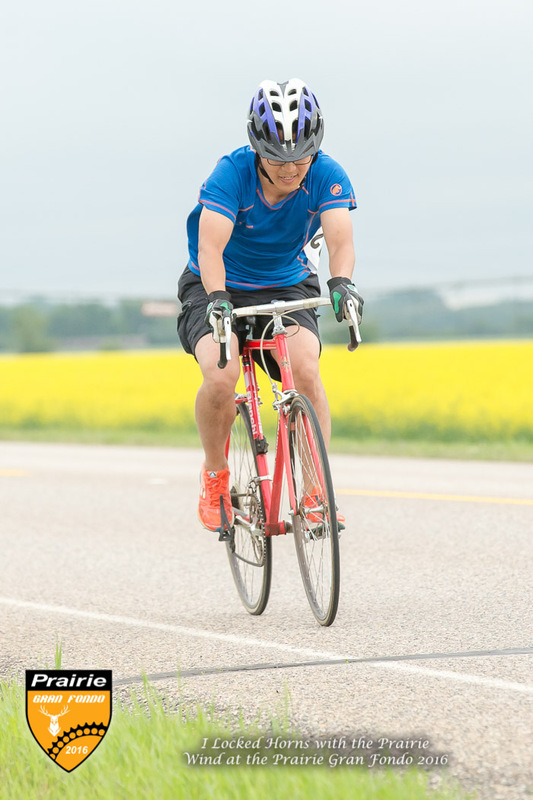 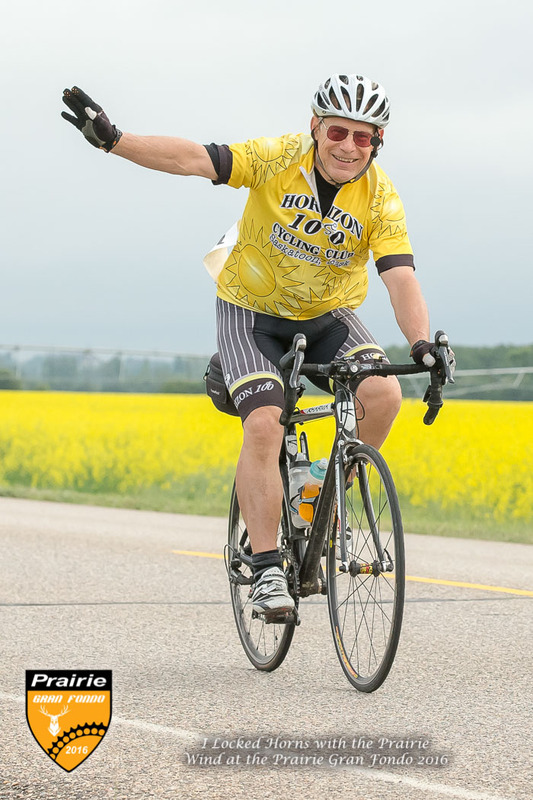 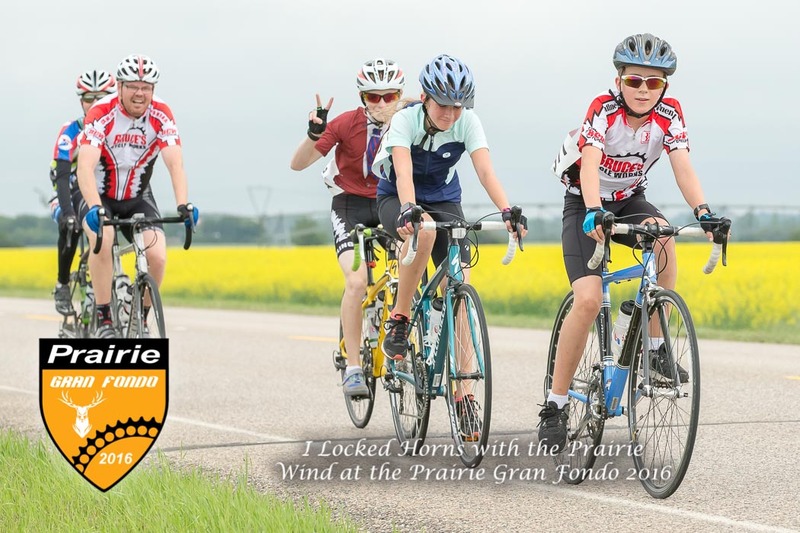 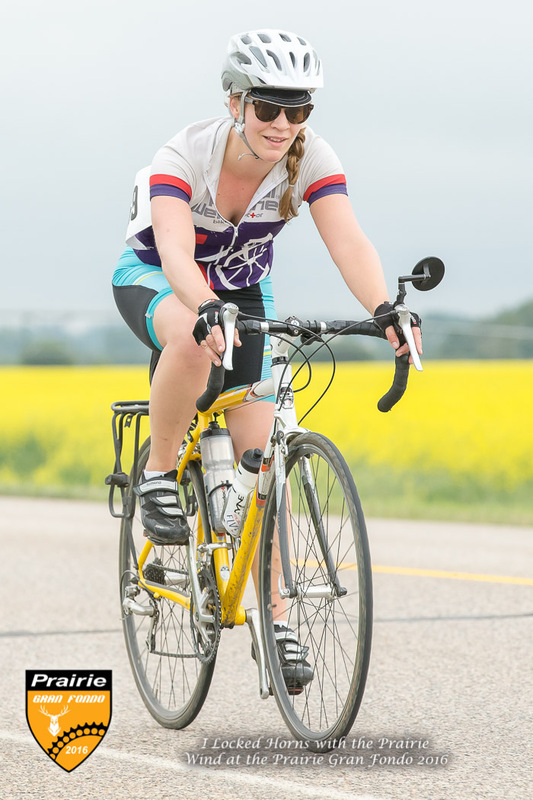 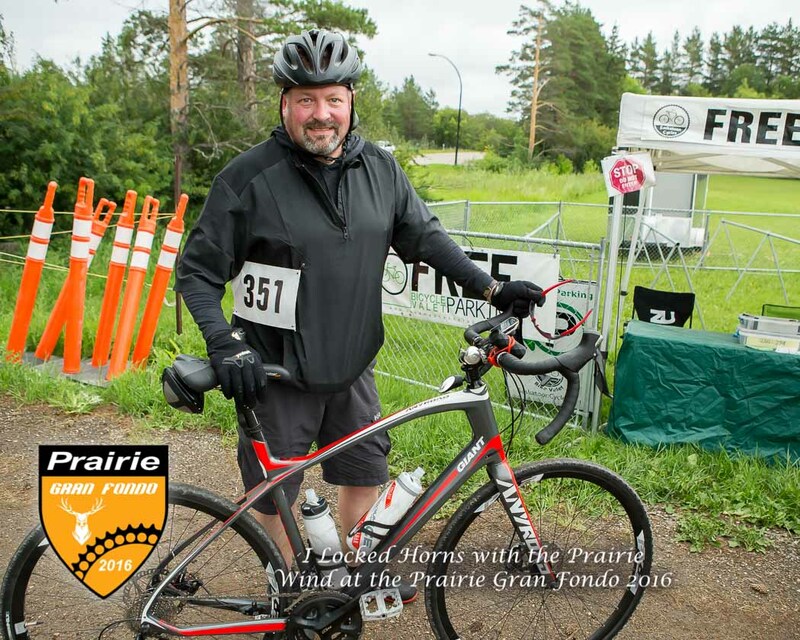 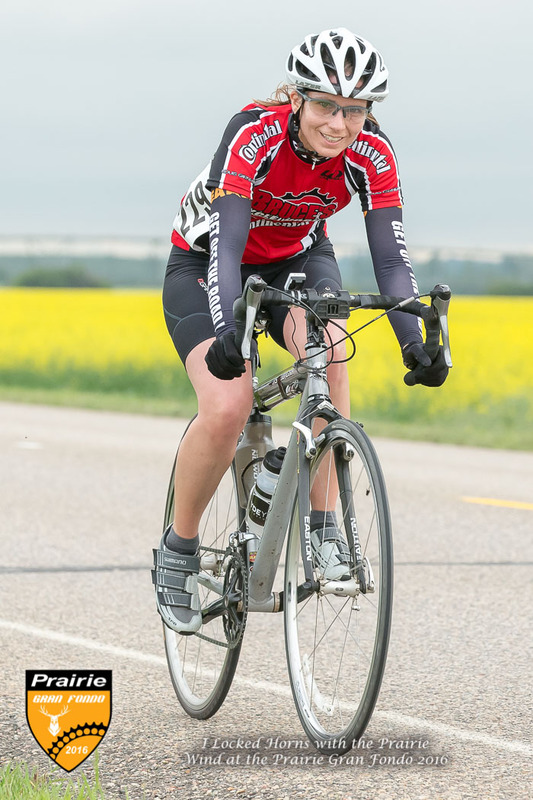 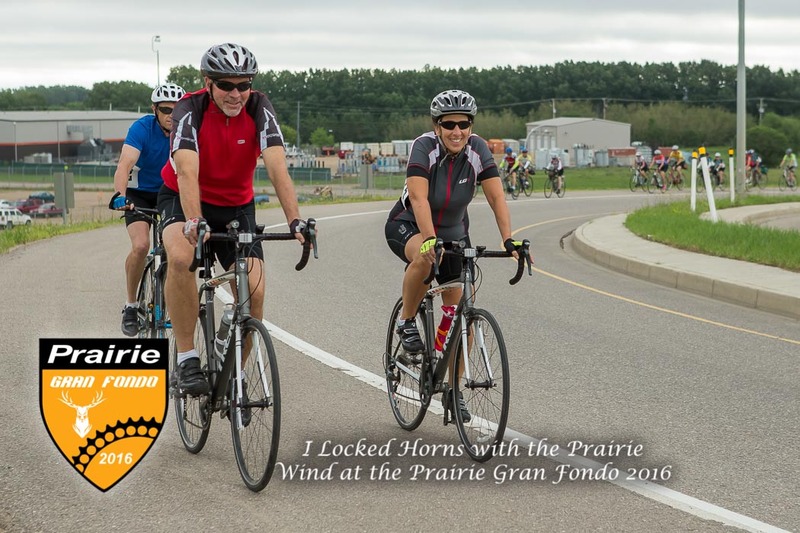 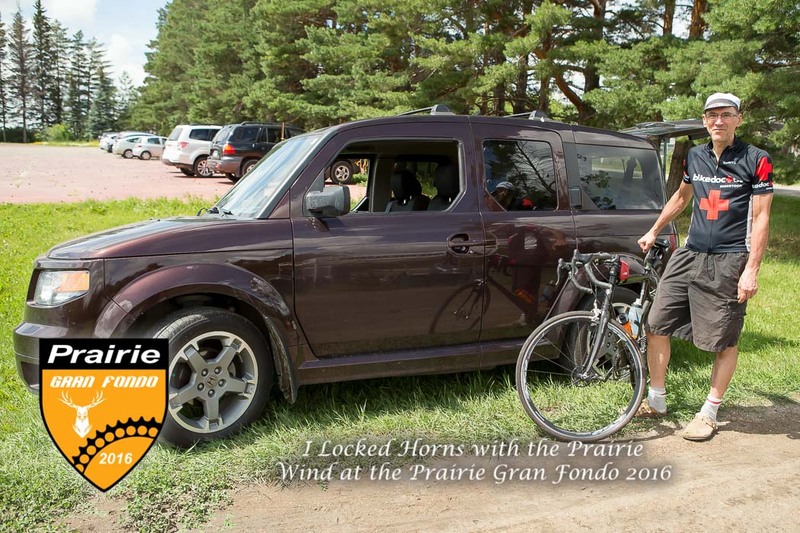 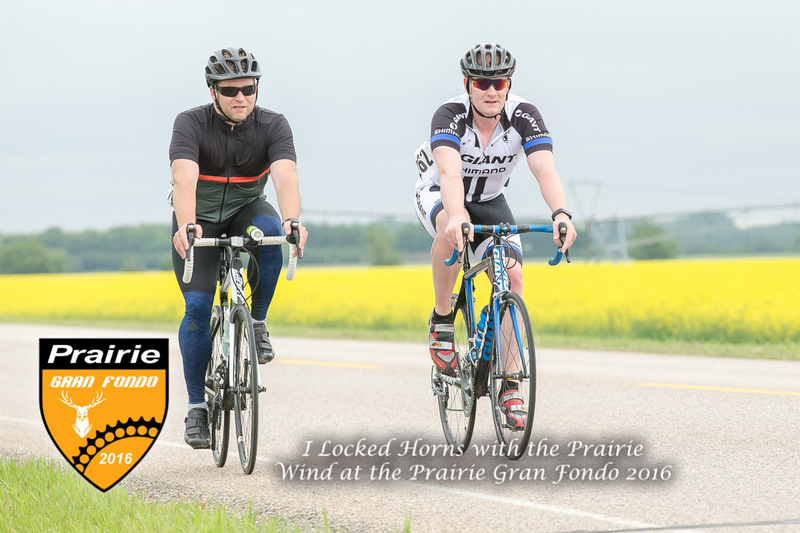 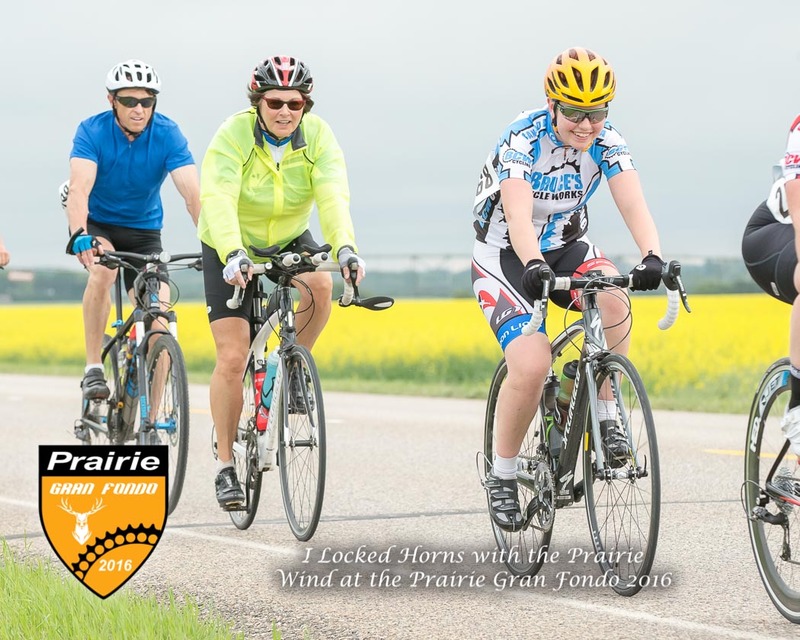 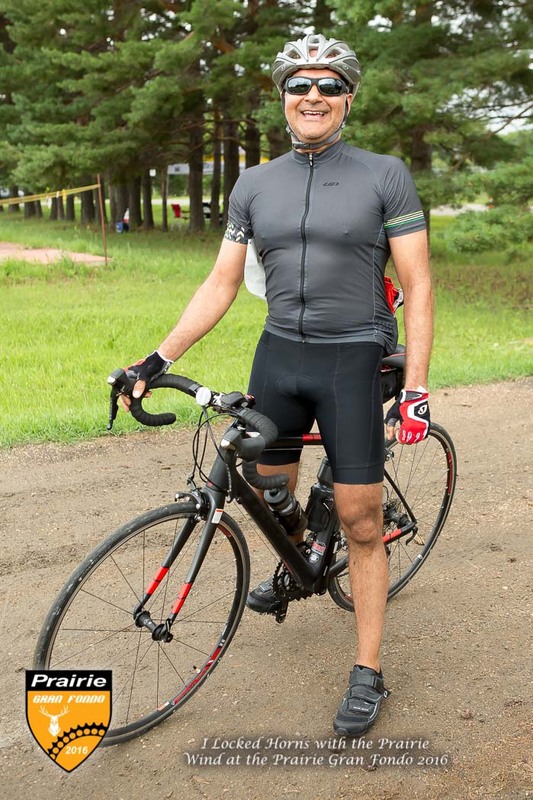 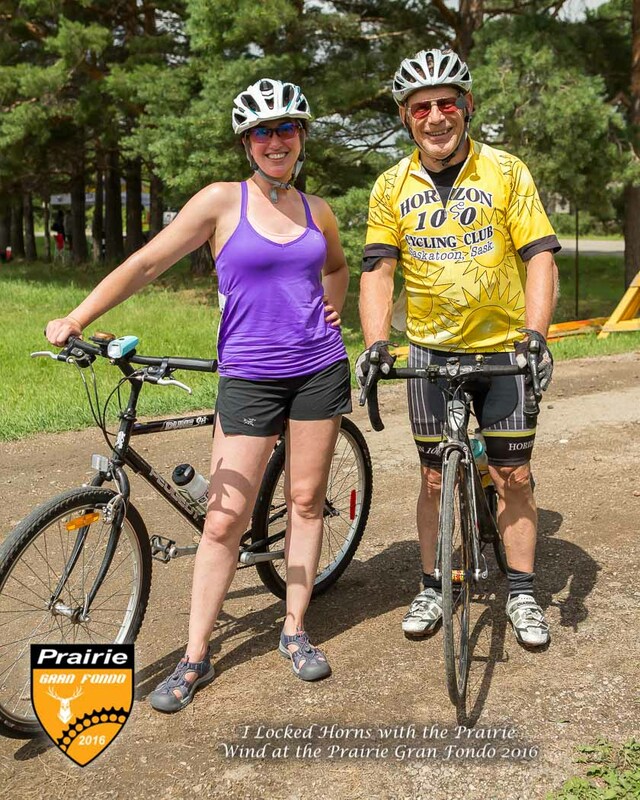 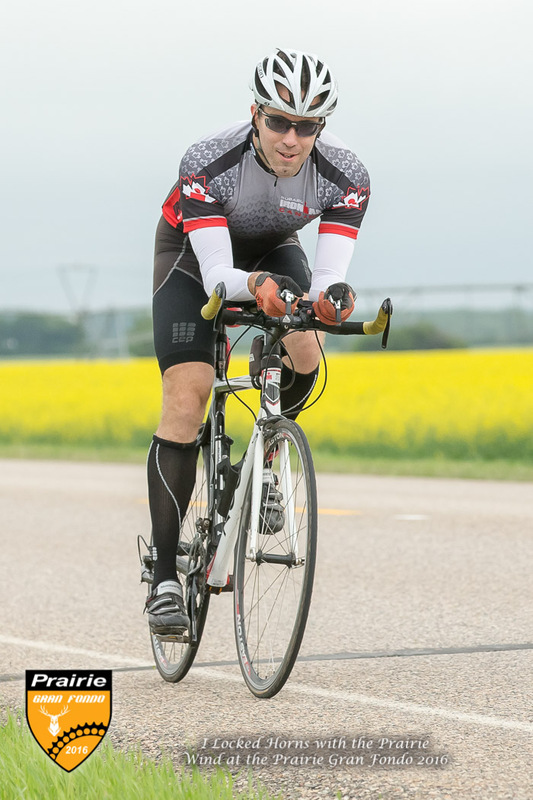 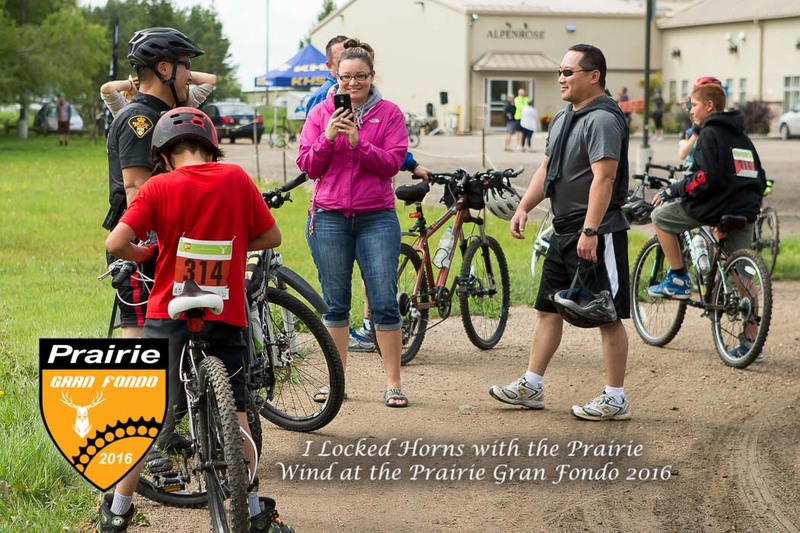 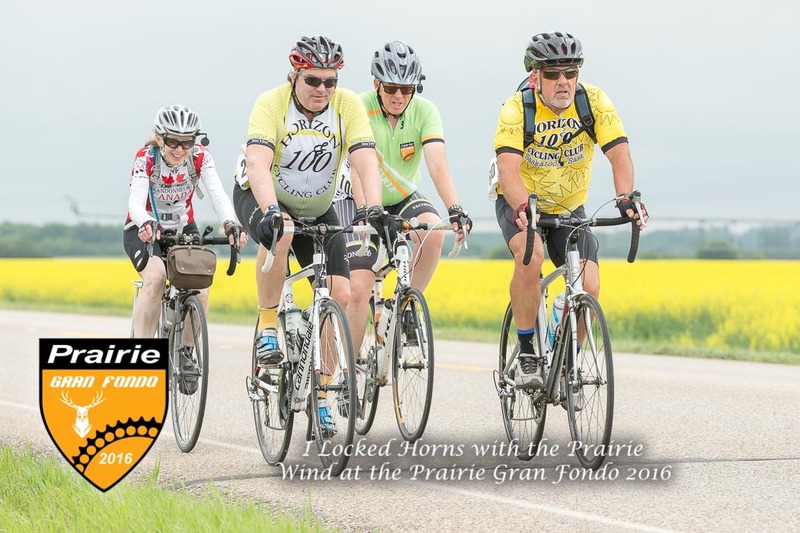 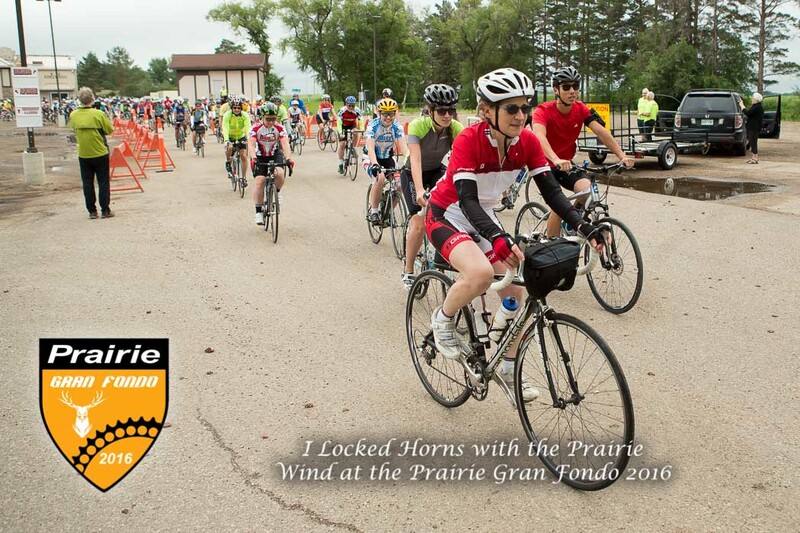 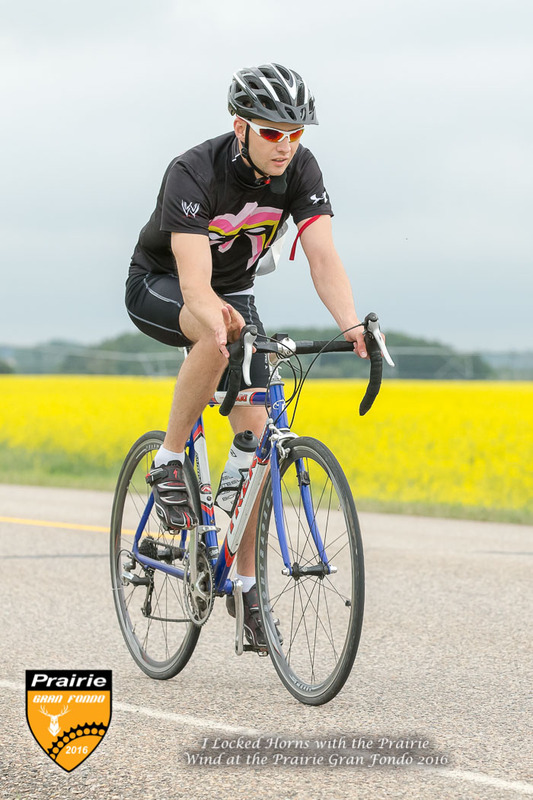 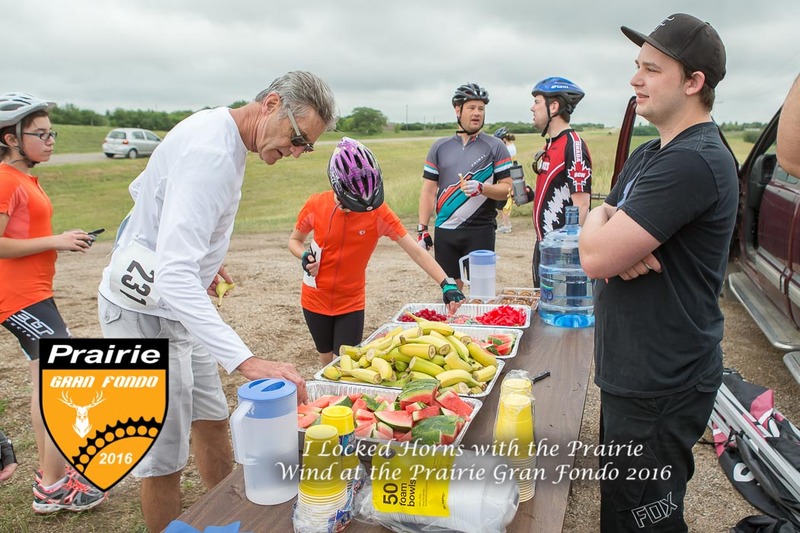 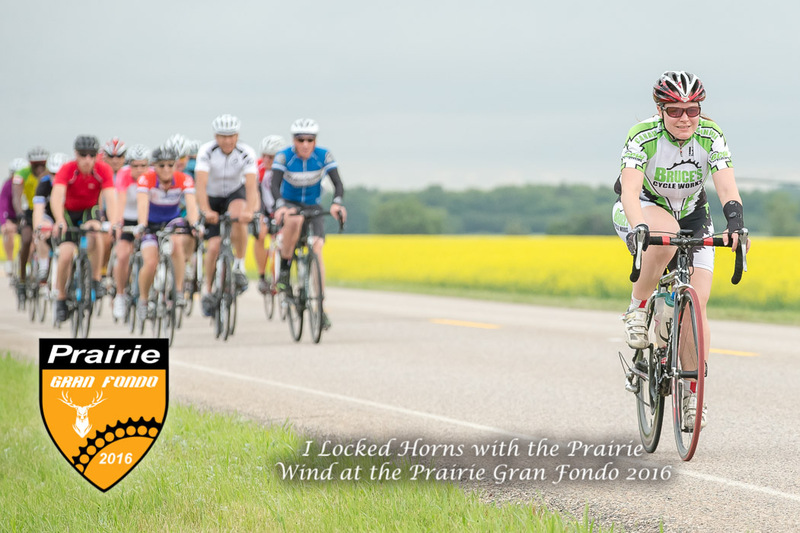 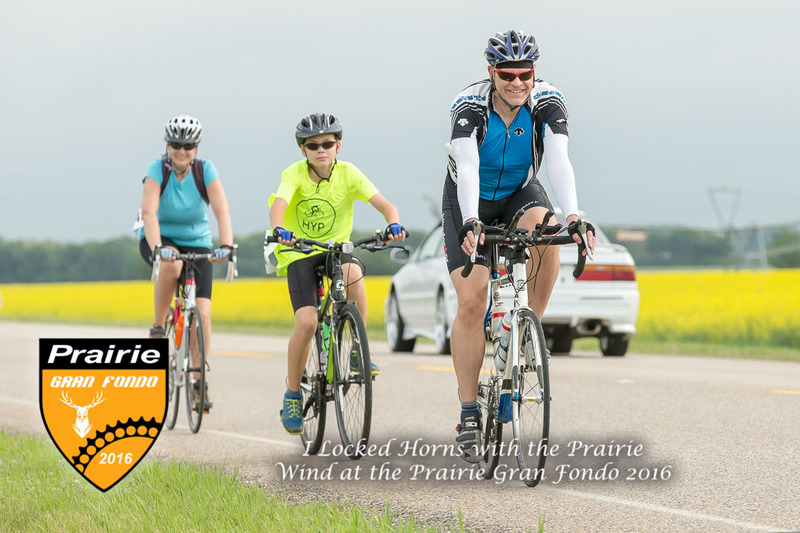 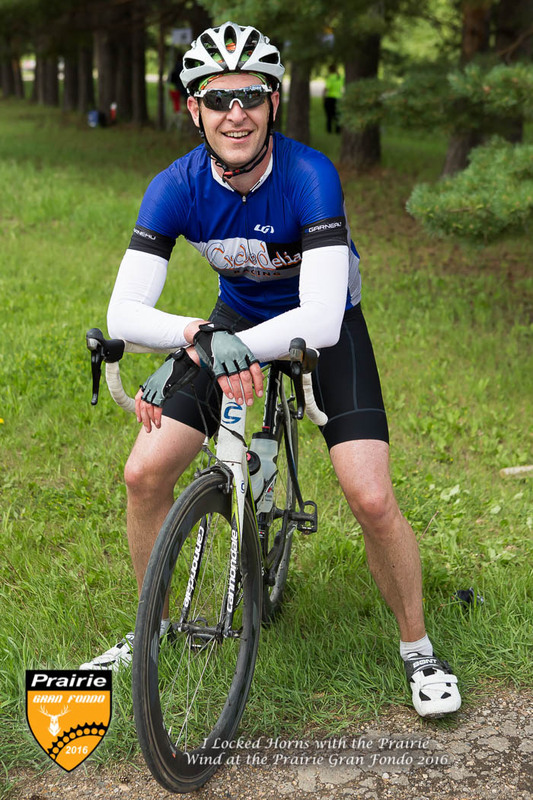 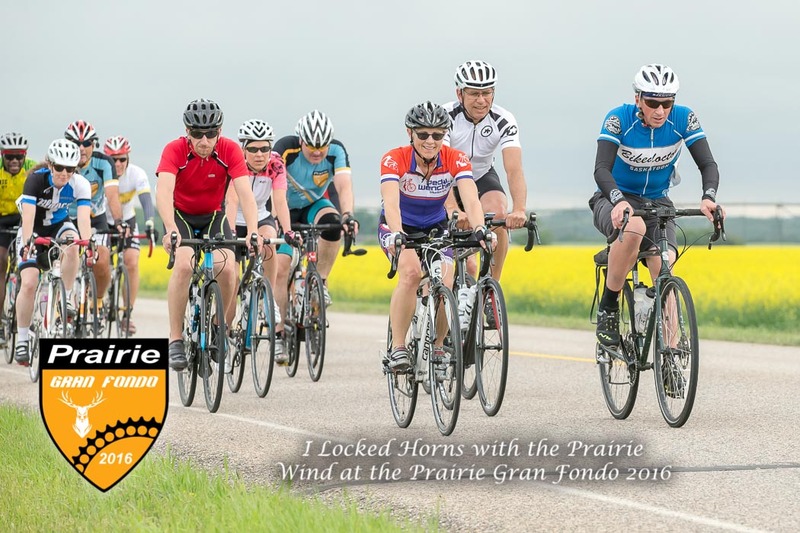 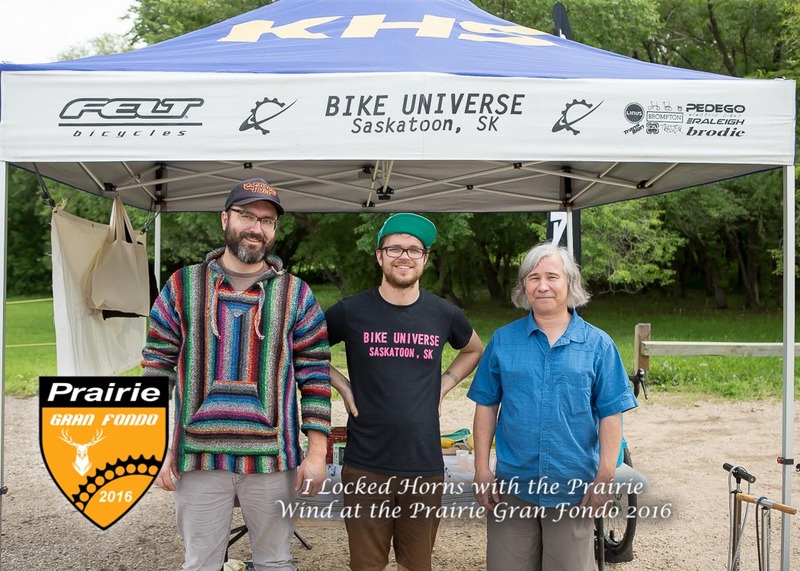 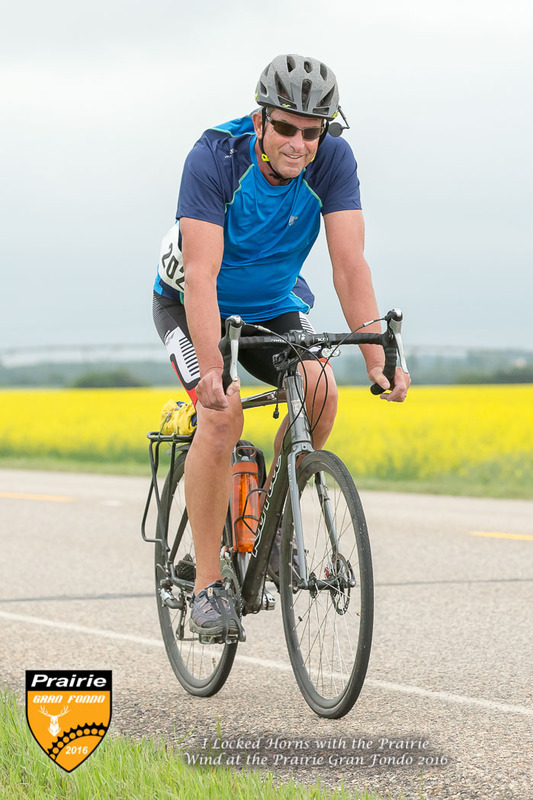 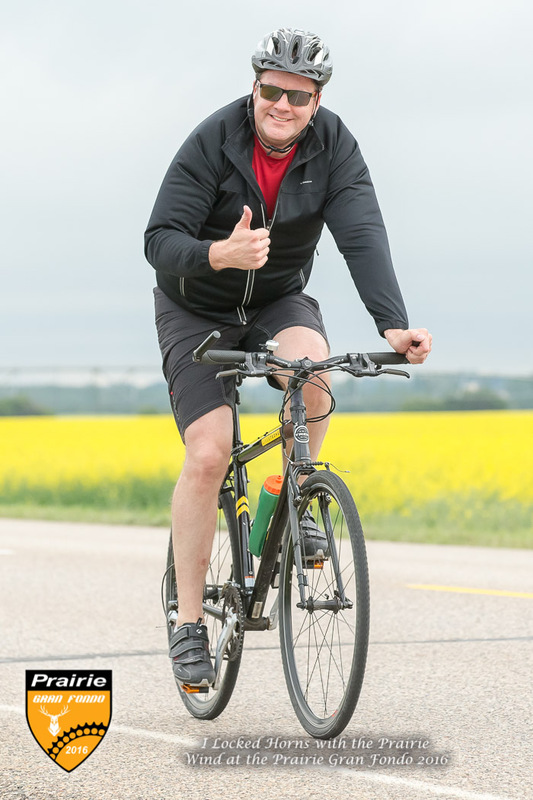 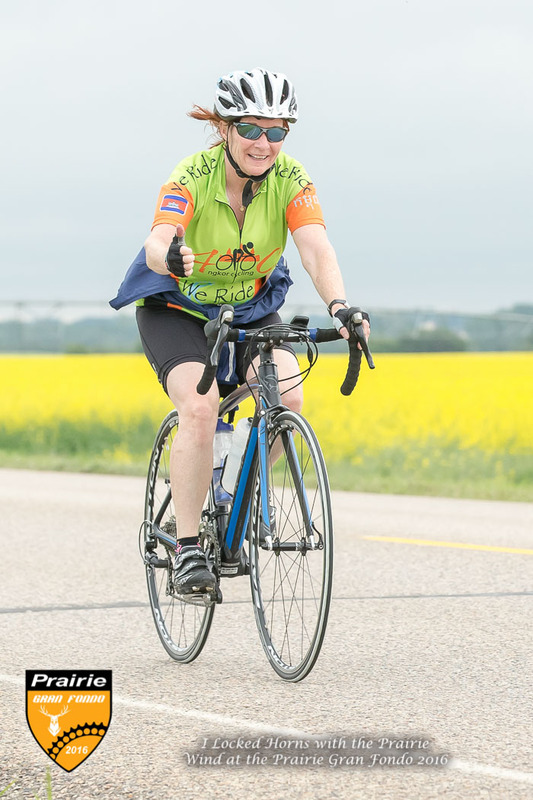 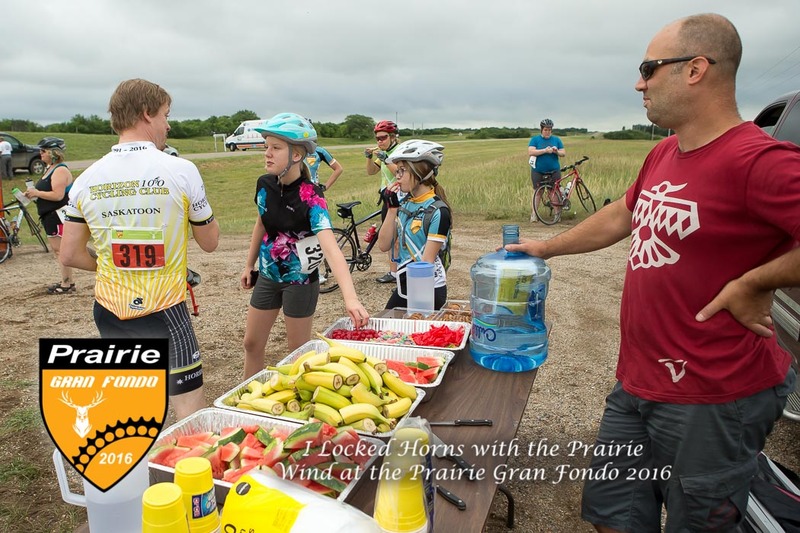 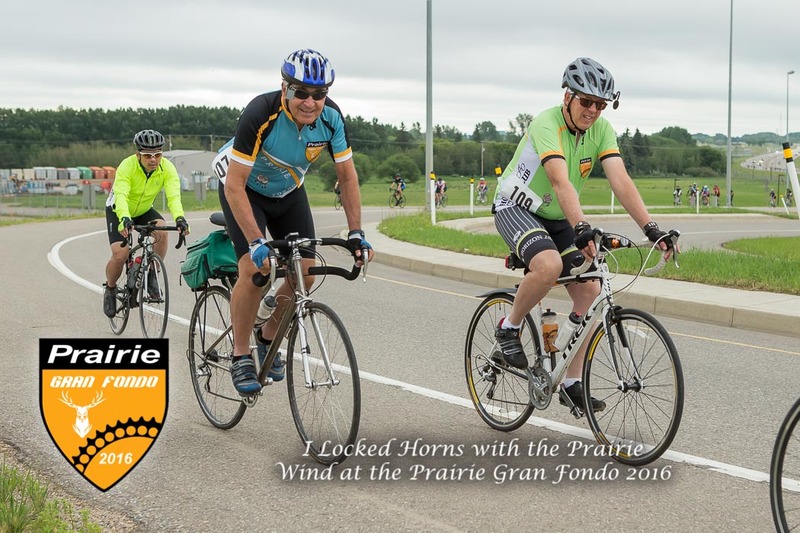 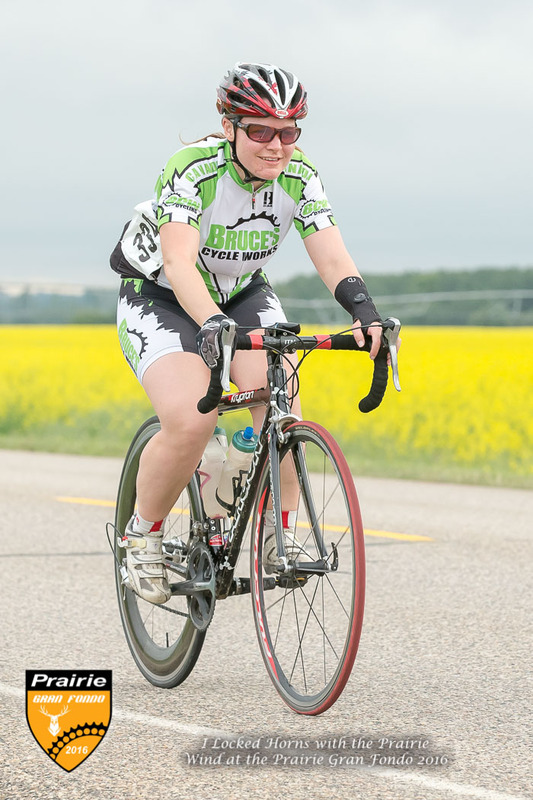 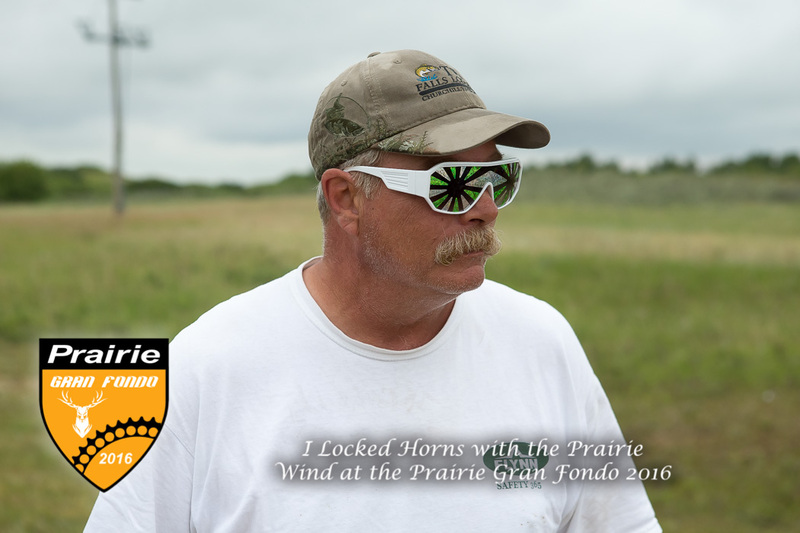 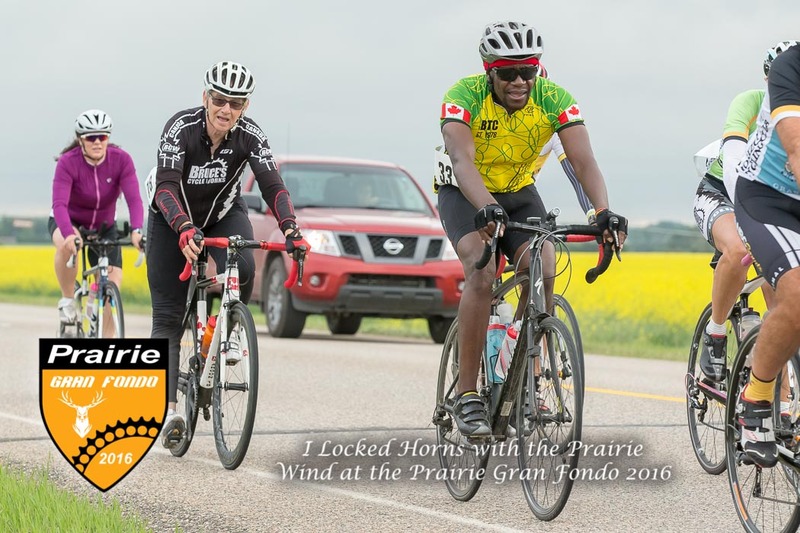 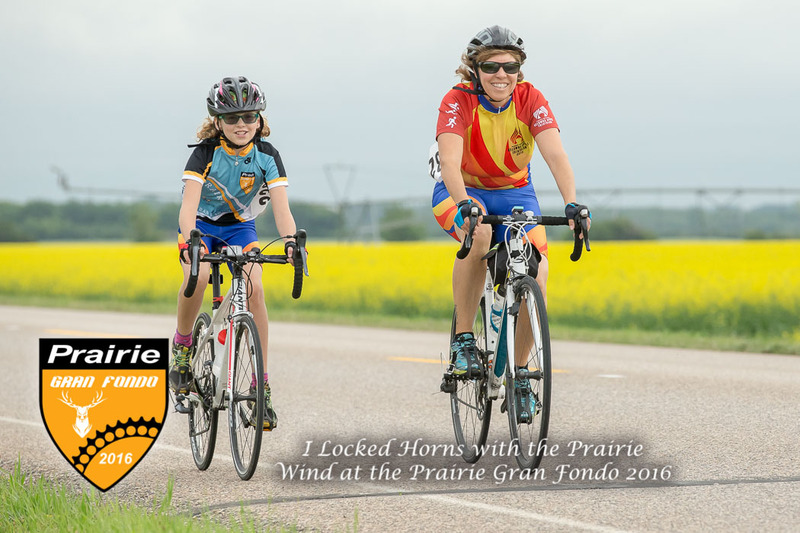 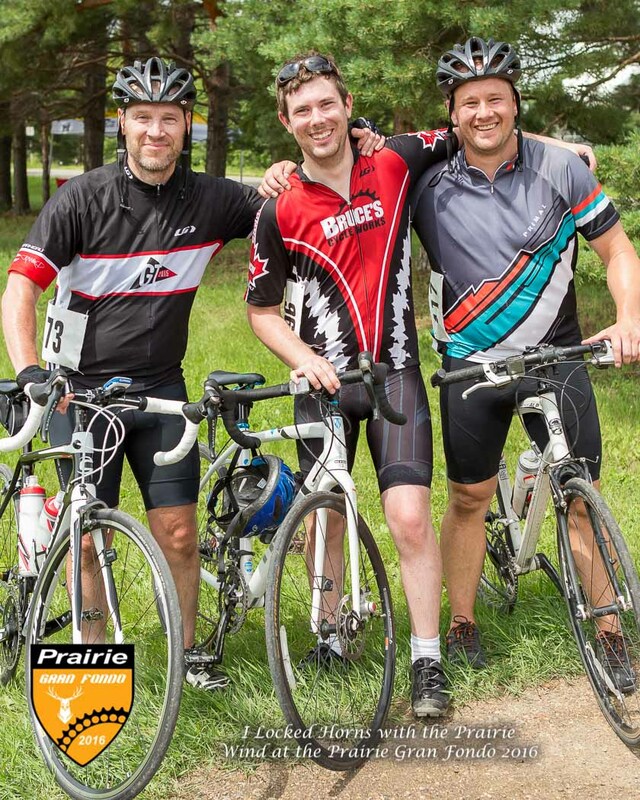 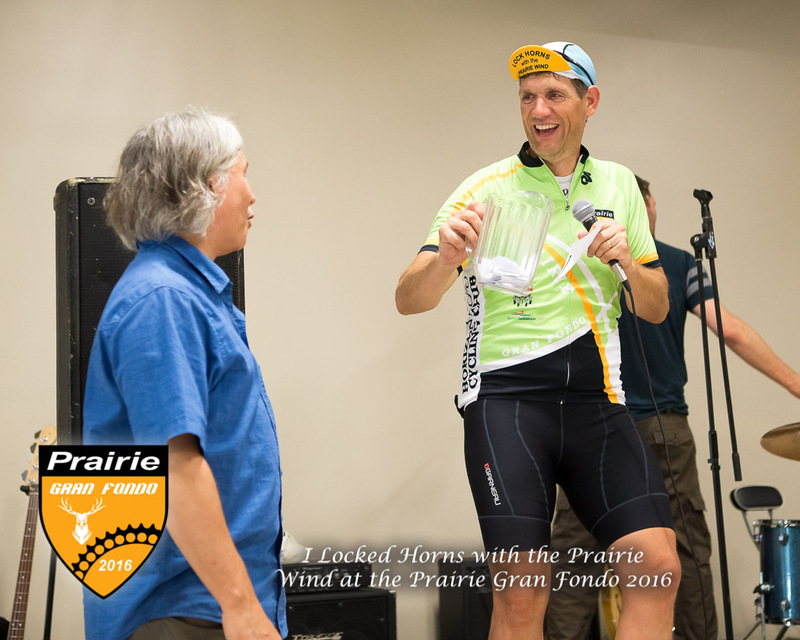 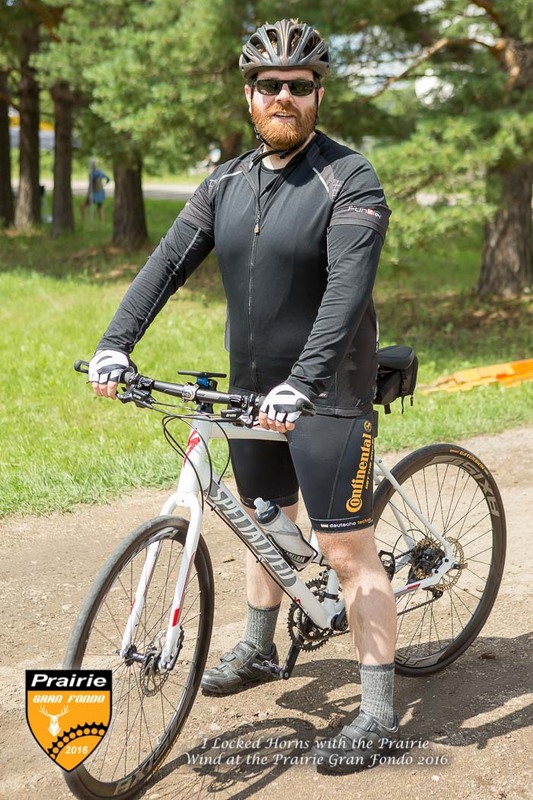 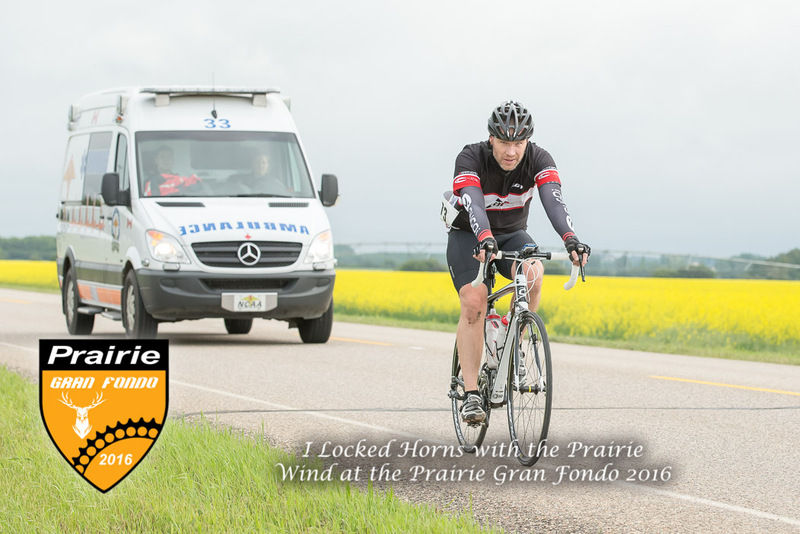 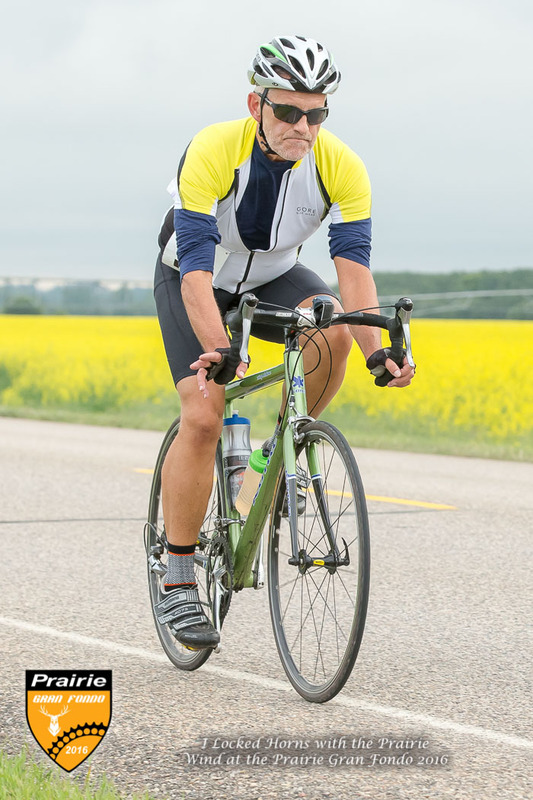 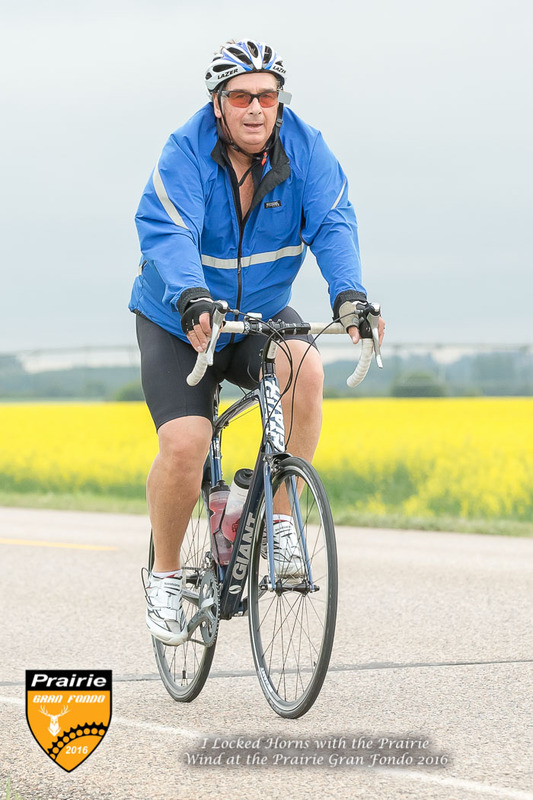 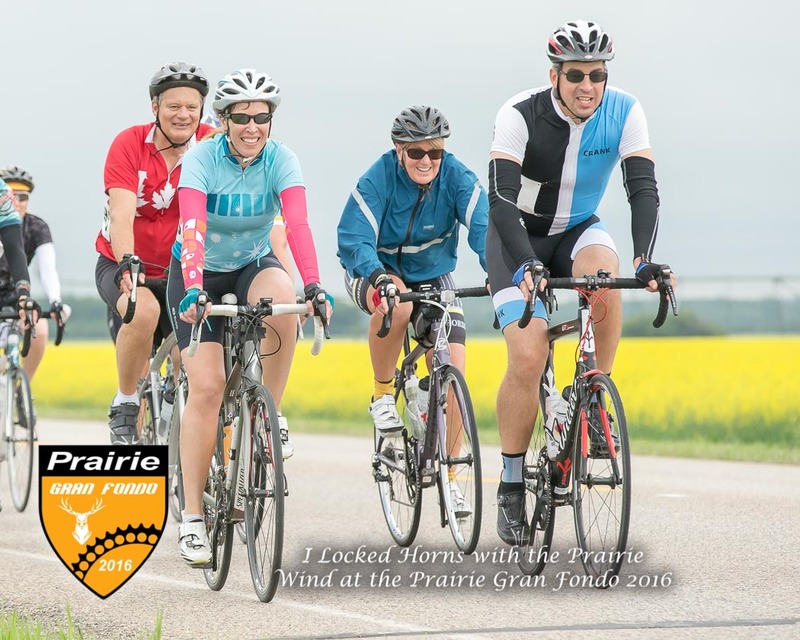 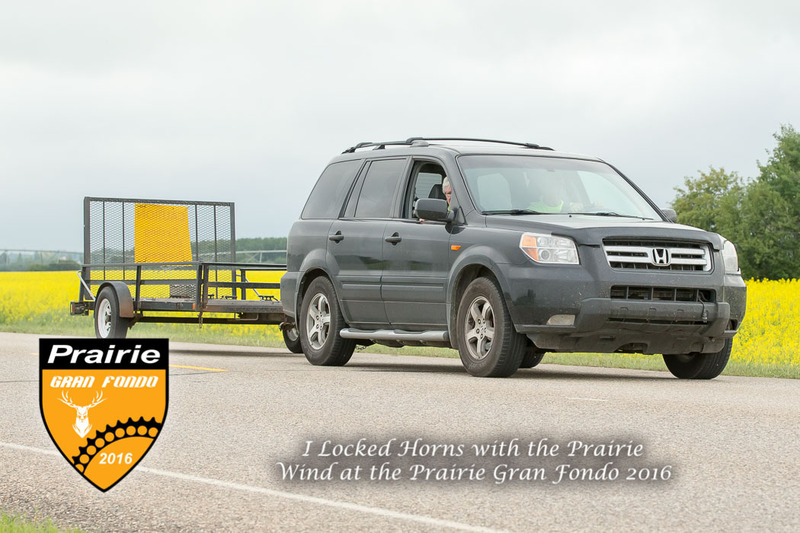 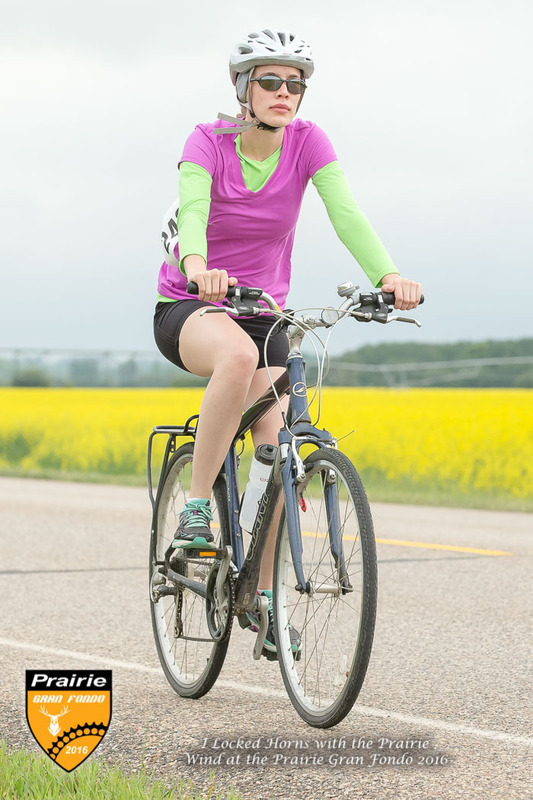 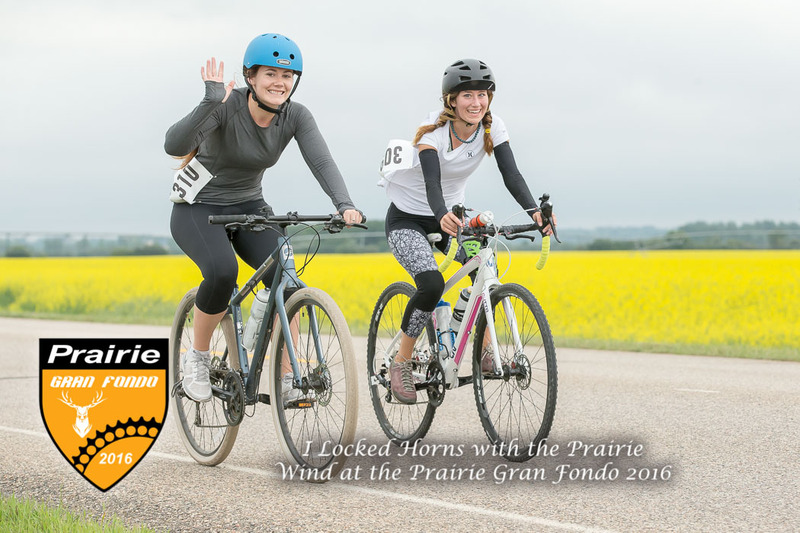 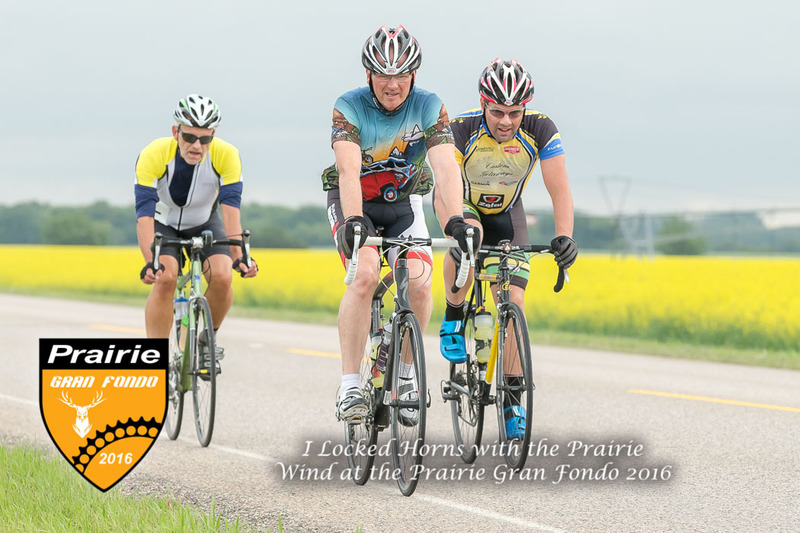 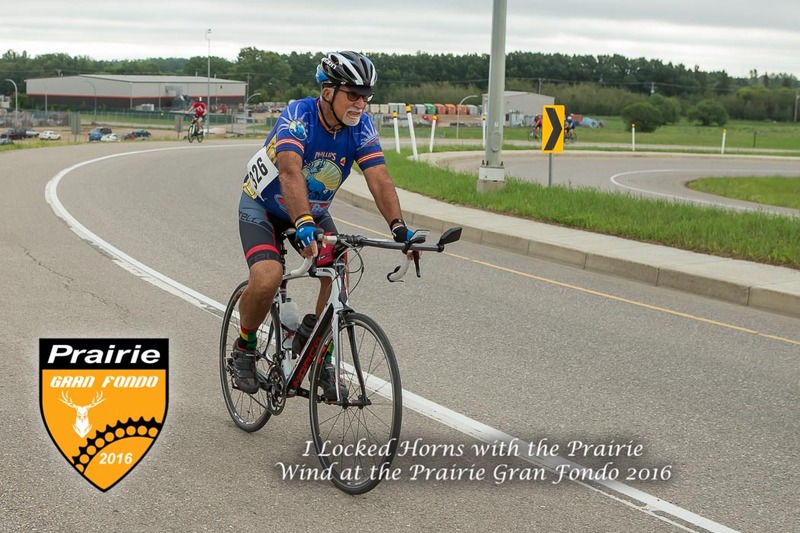 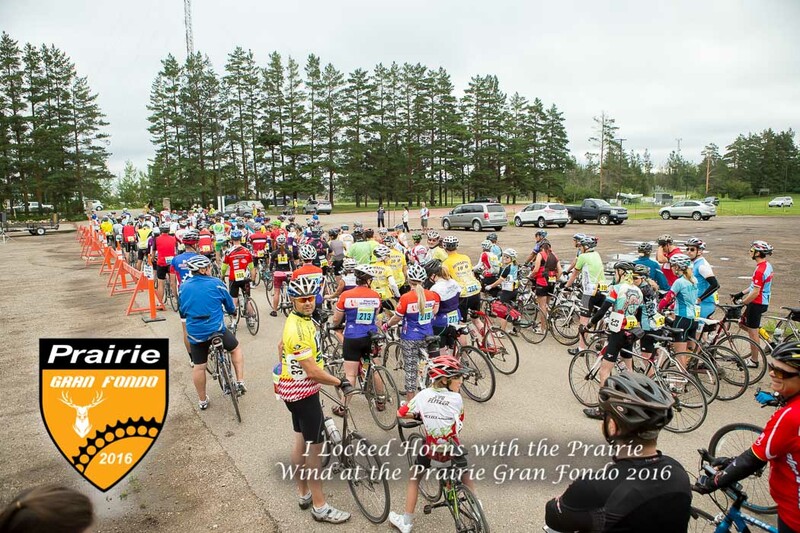 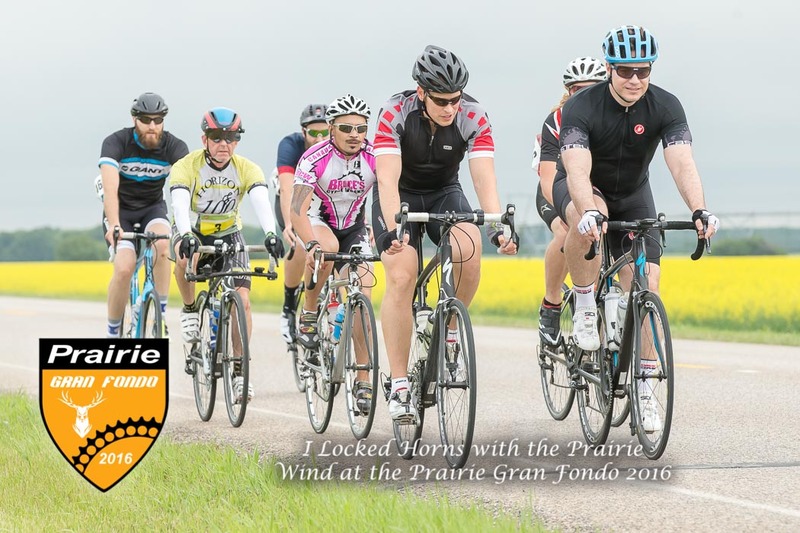 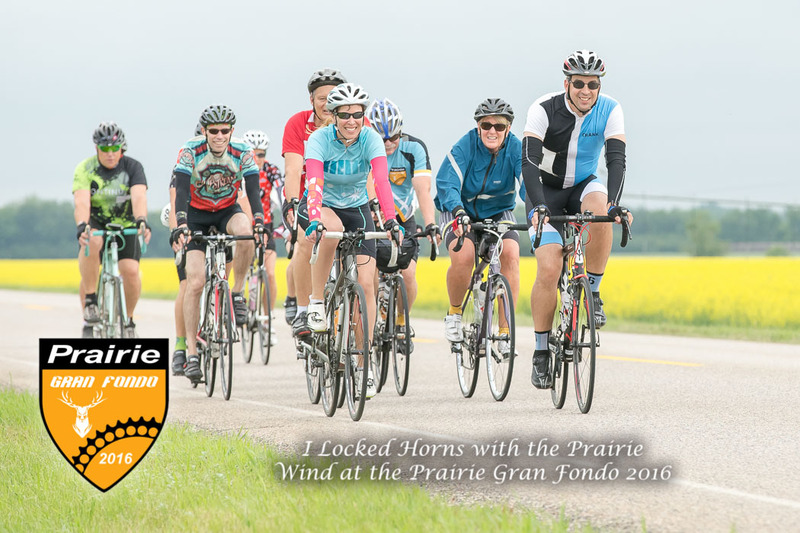 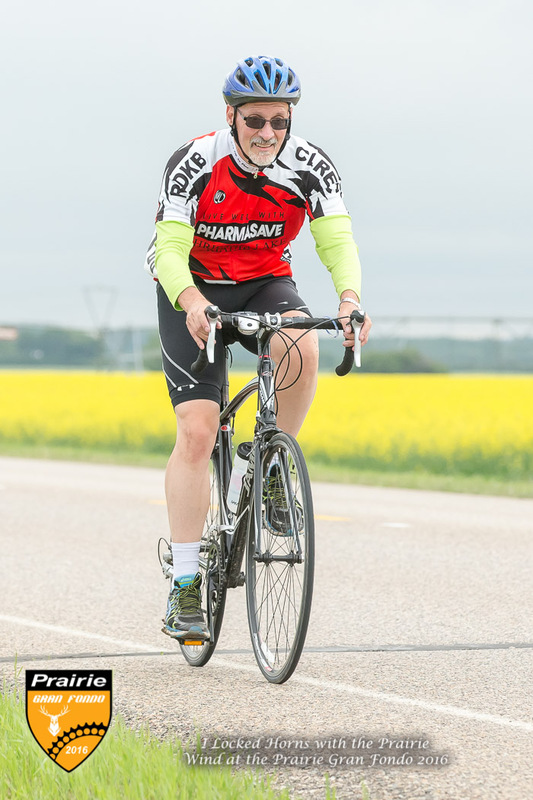 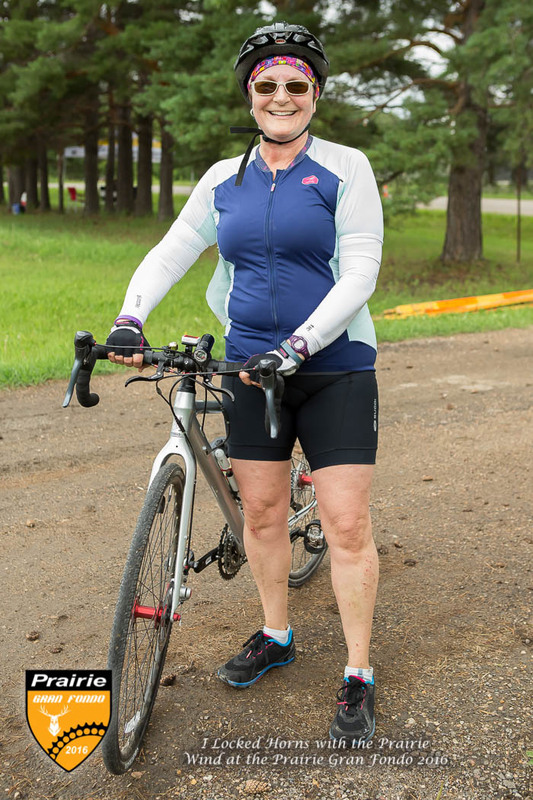 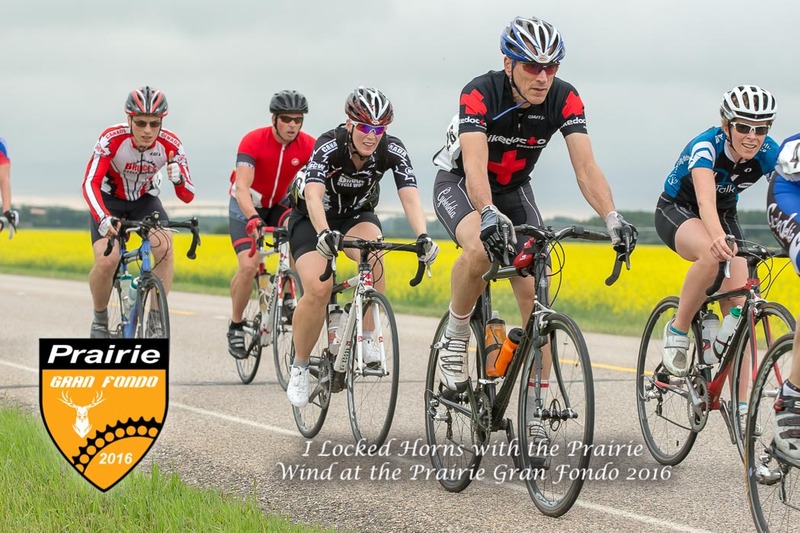 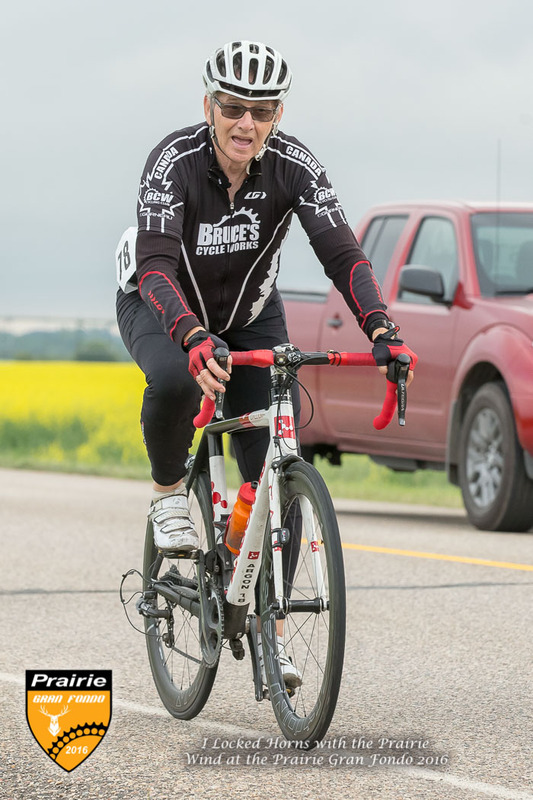 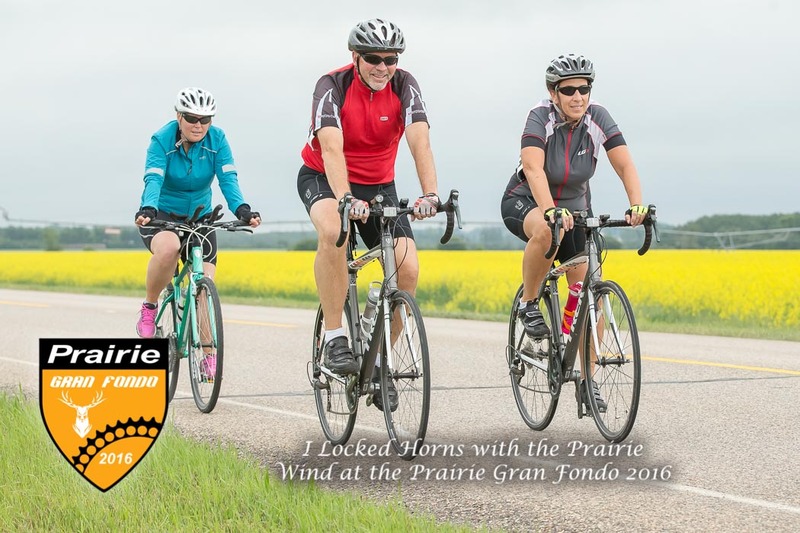 JUL 10 - For the second year in a row, we were asked to shoot course and post-race photos for the Prairie Gran Fondo, an event that sees riders of all ages completing distances from 45KM to 165+KM on bicycle. 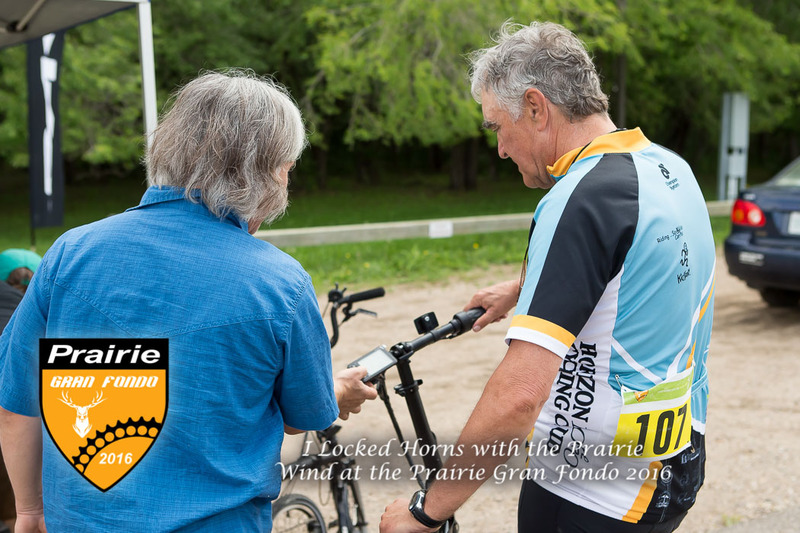 Unfortunately, due to how bib numbers were positioned this year, we are unable to provide a bib number search, however, photos are in chronological order from the start of the day to the finish. 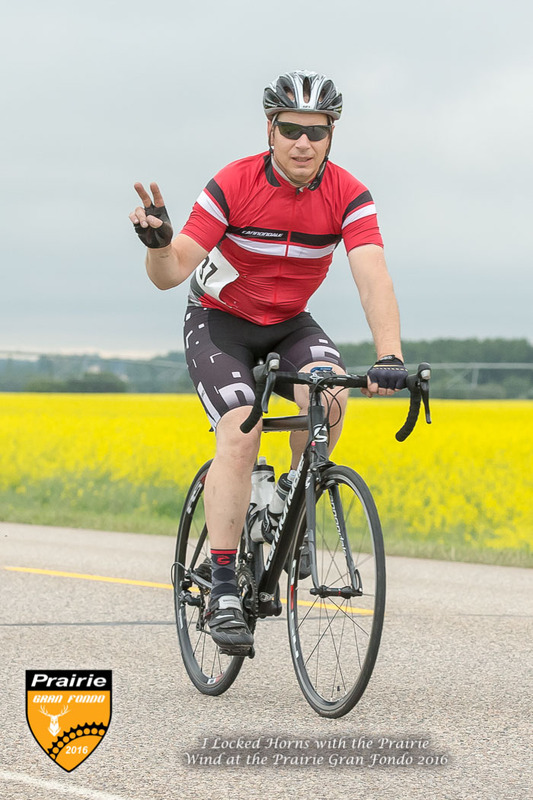 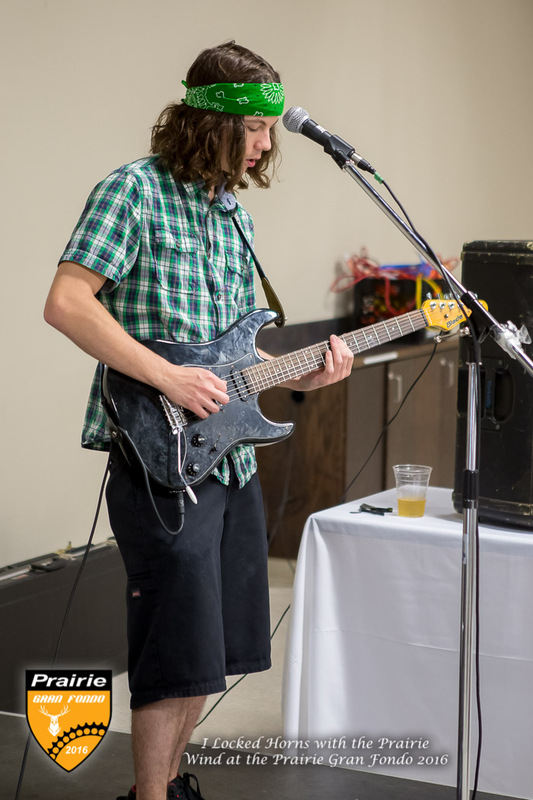 Thanks to the organizing committee for this event, all photos are free to download and come in high-resolution in case you wish to print at home!